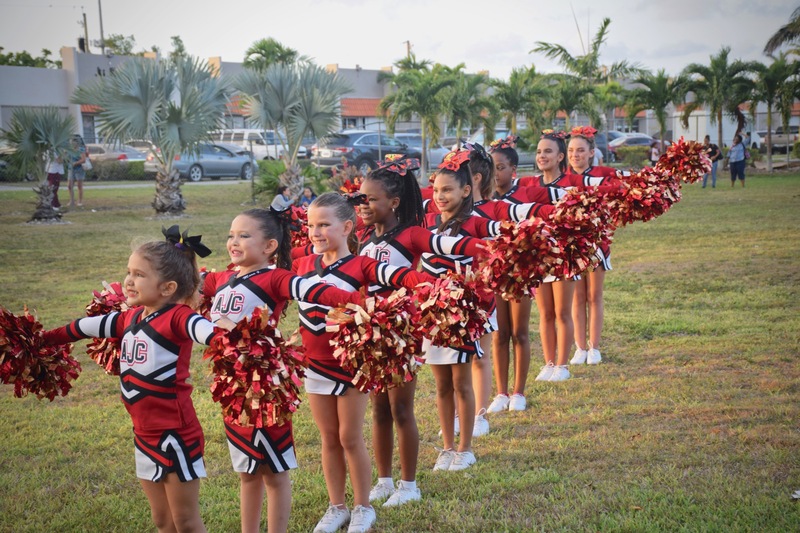 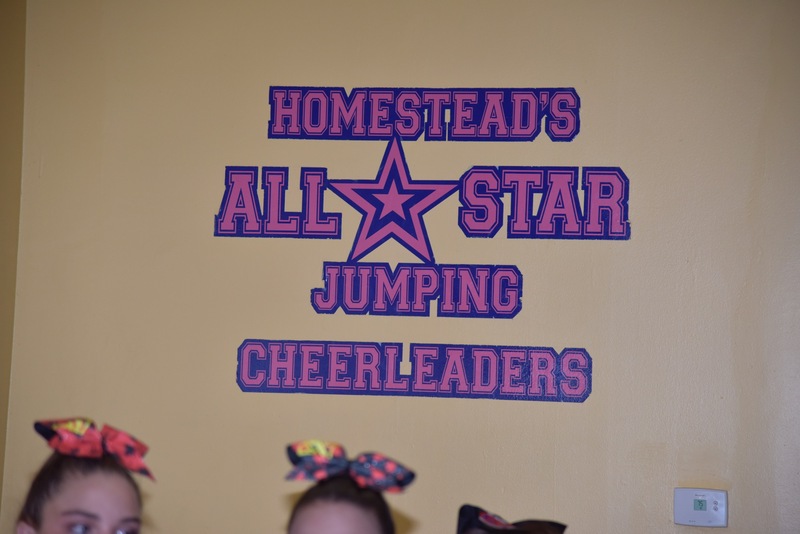 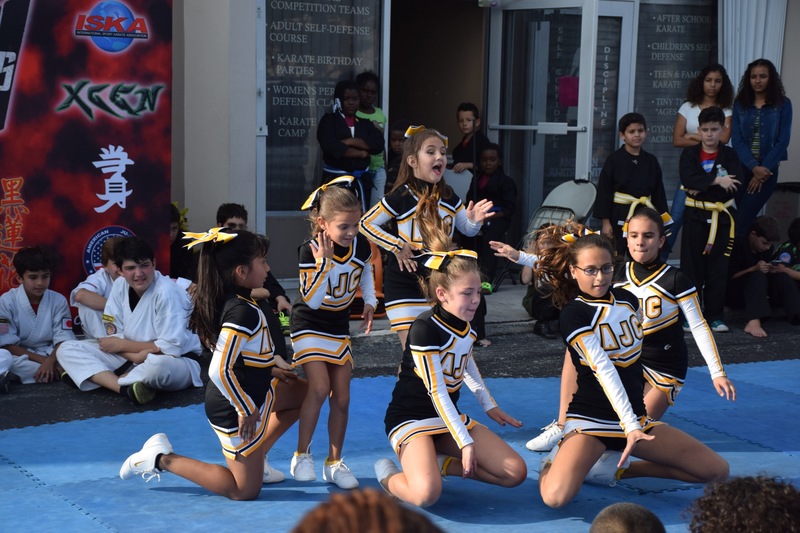 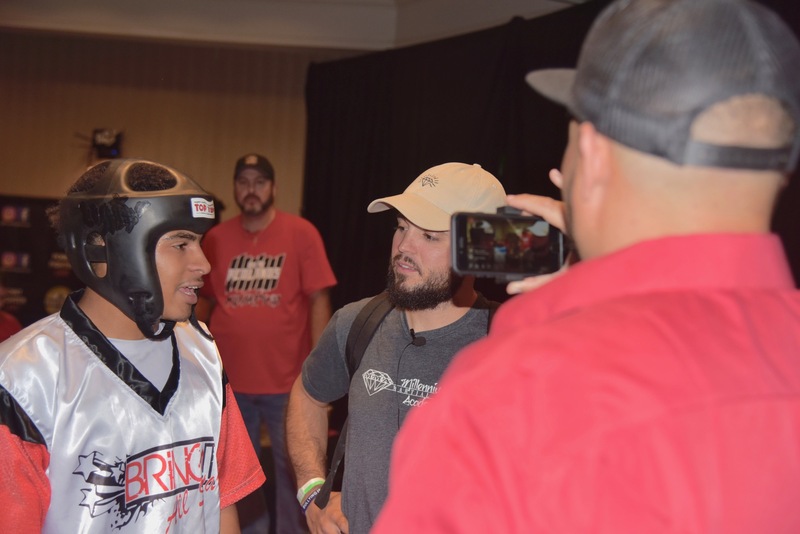 Our mission is simple: Becoming the best while having FUN! 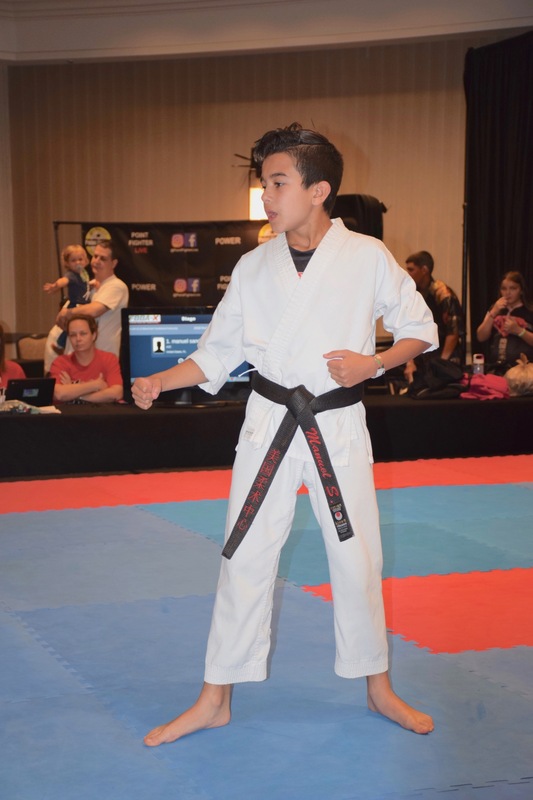 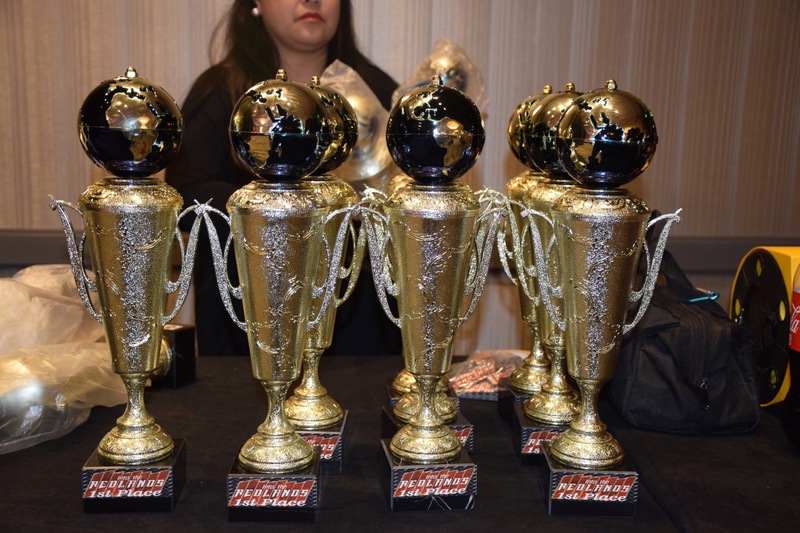 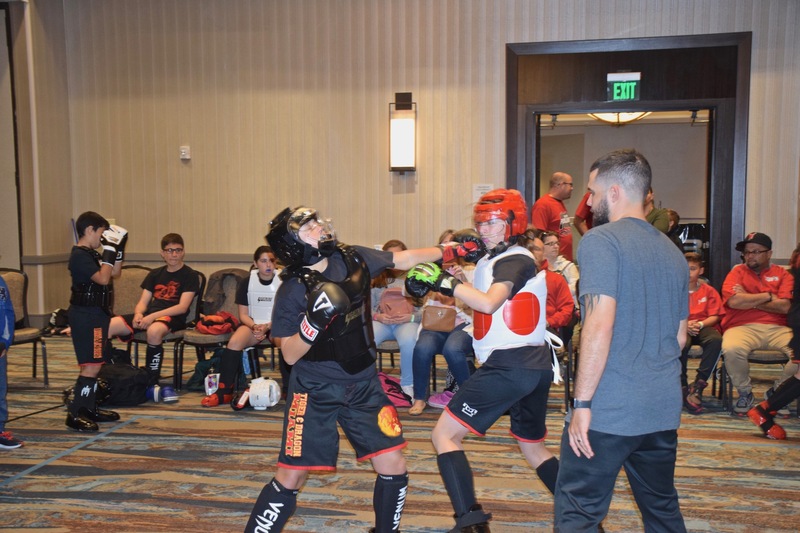 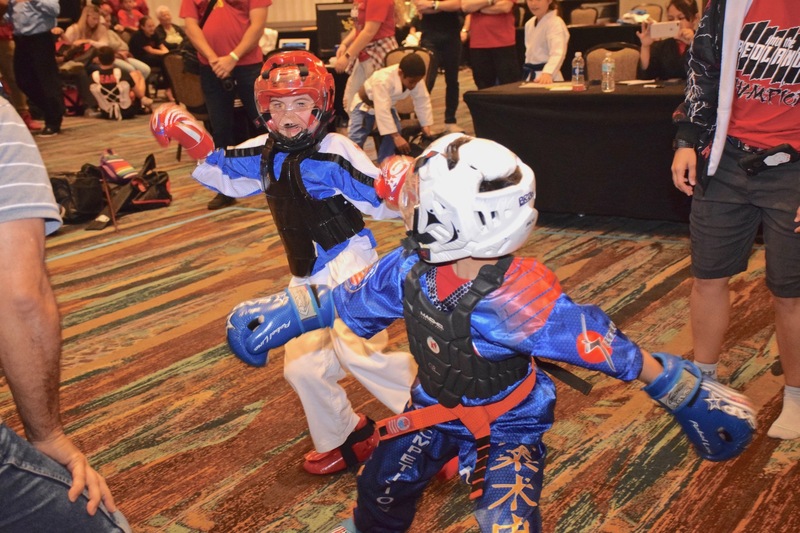 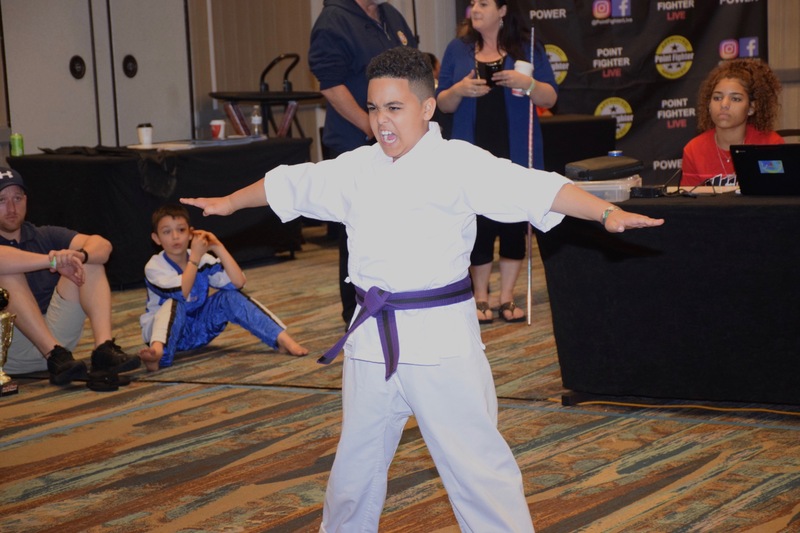 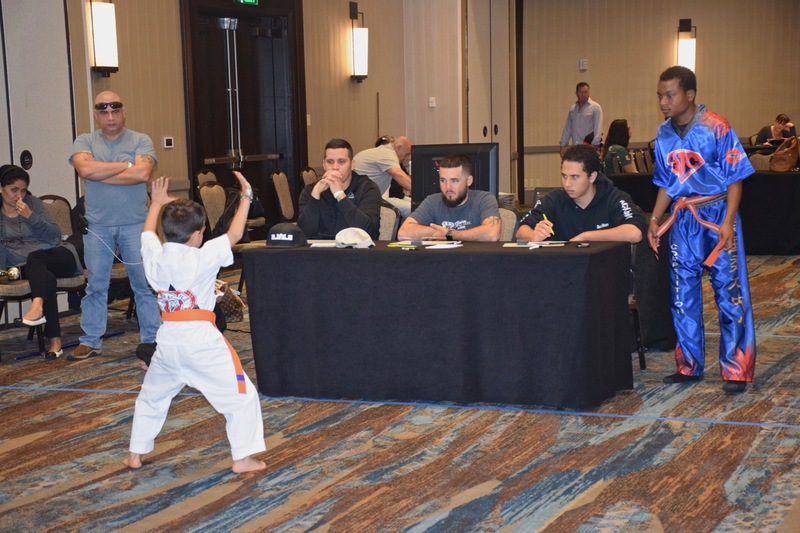 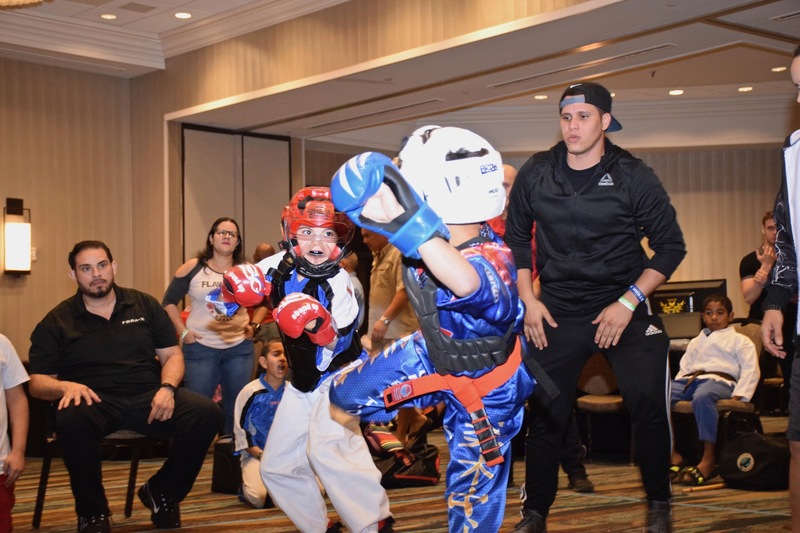 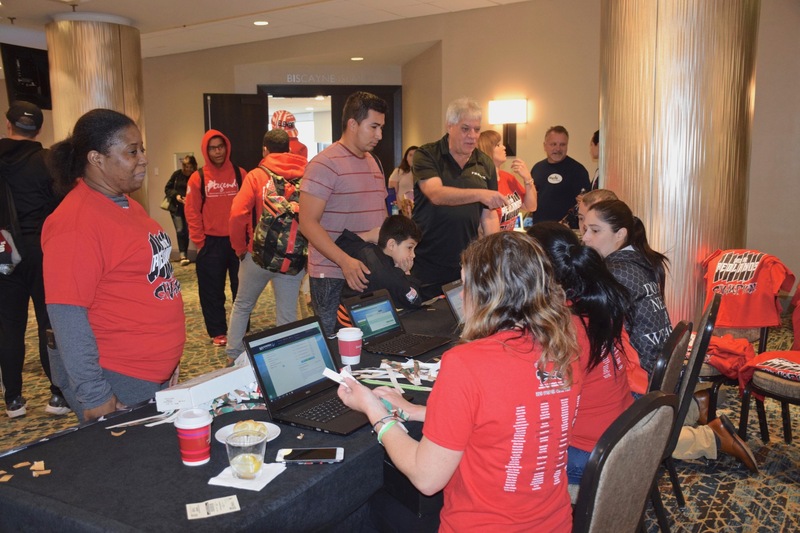 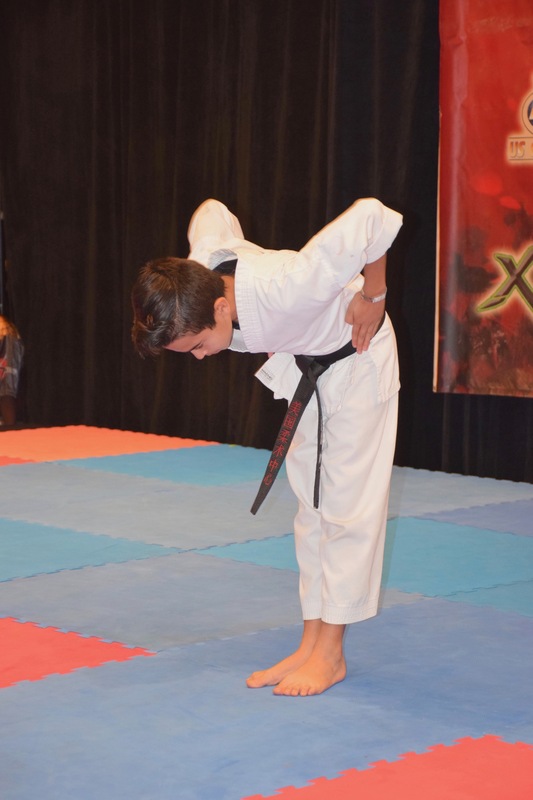 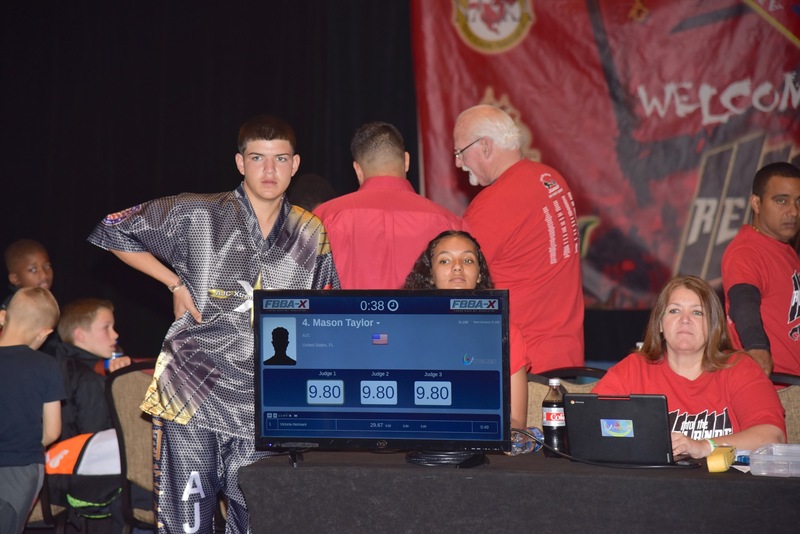 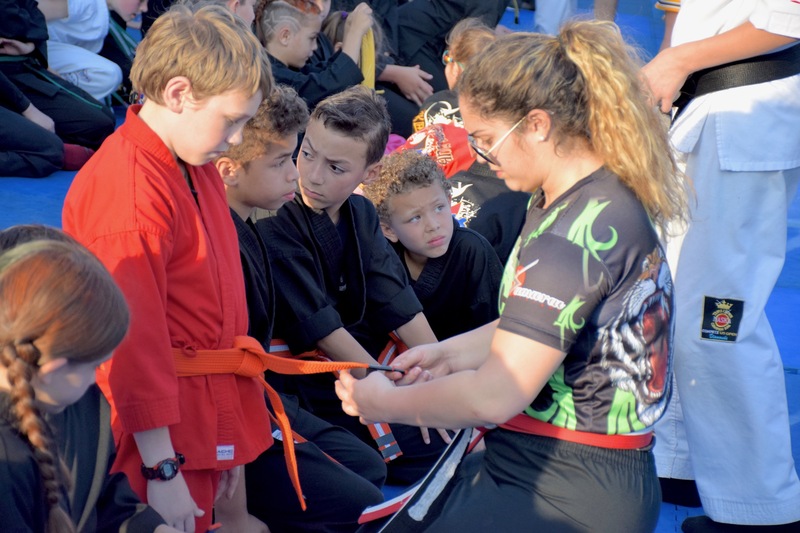 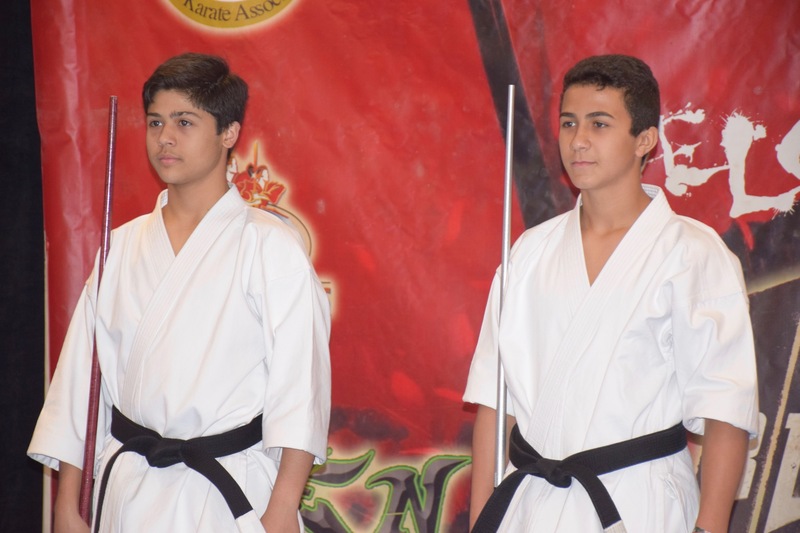 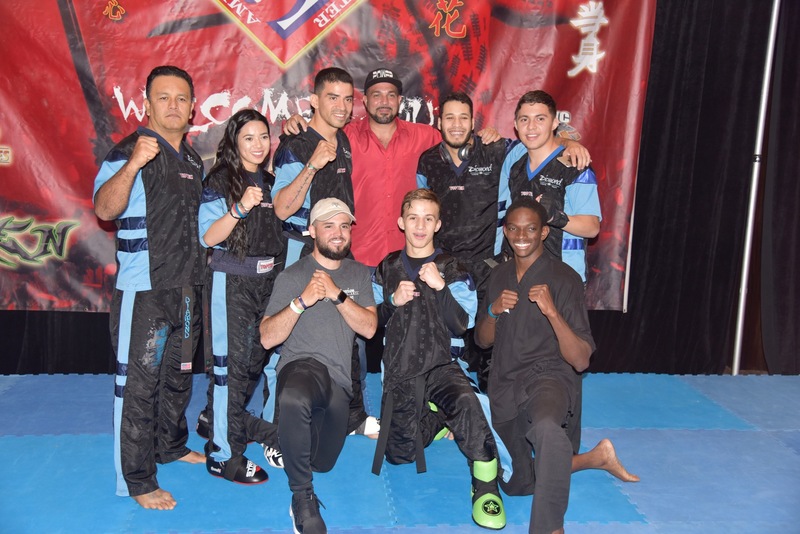 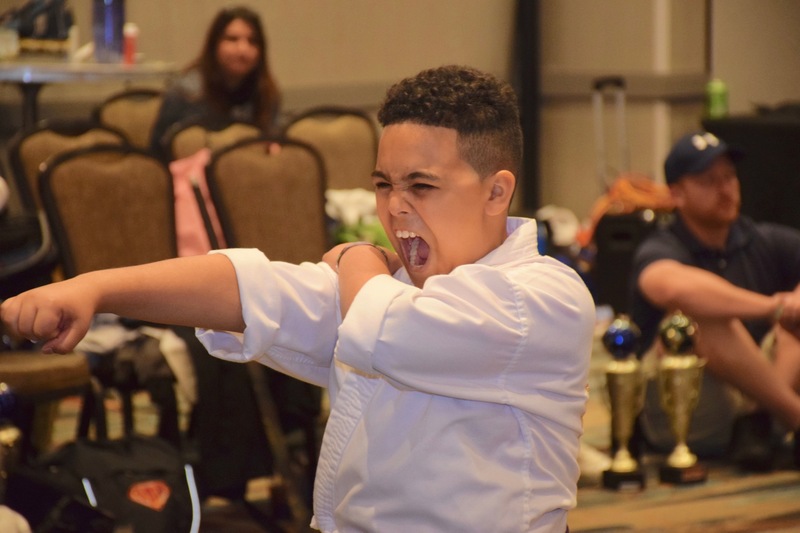 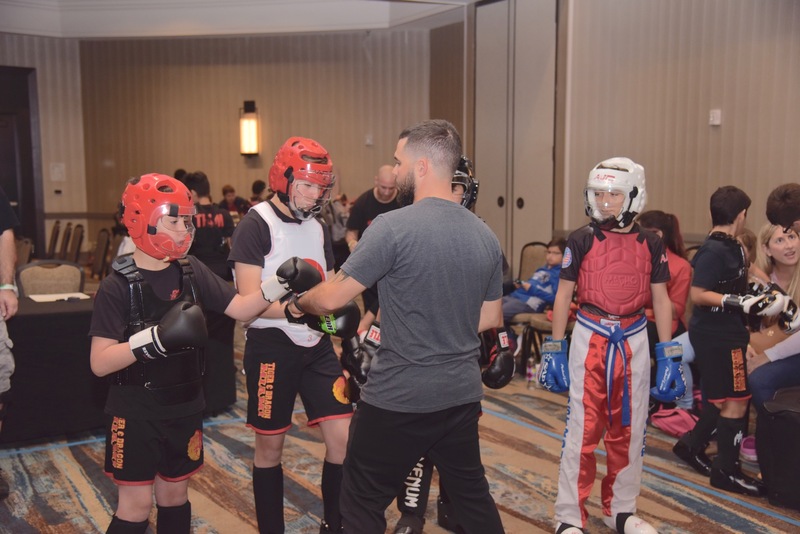 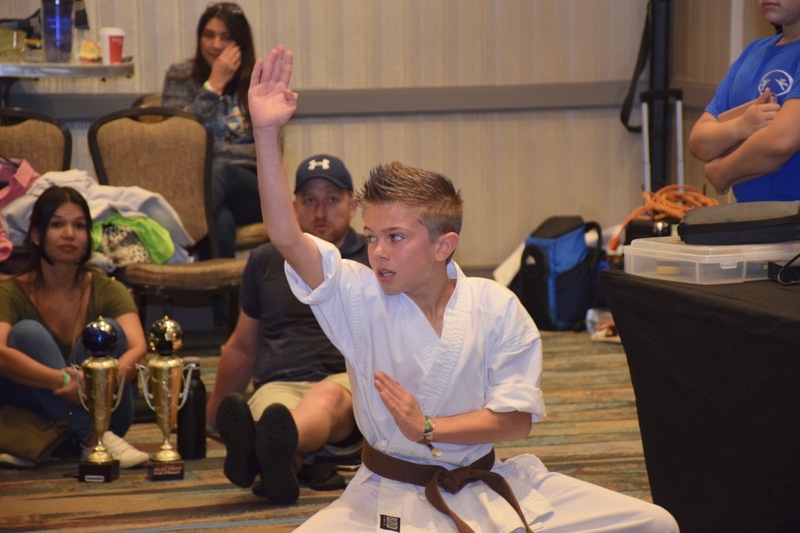 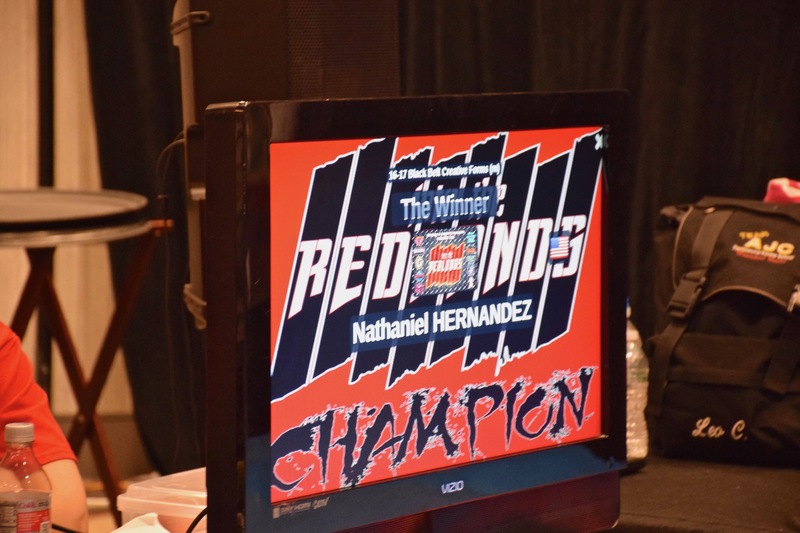 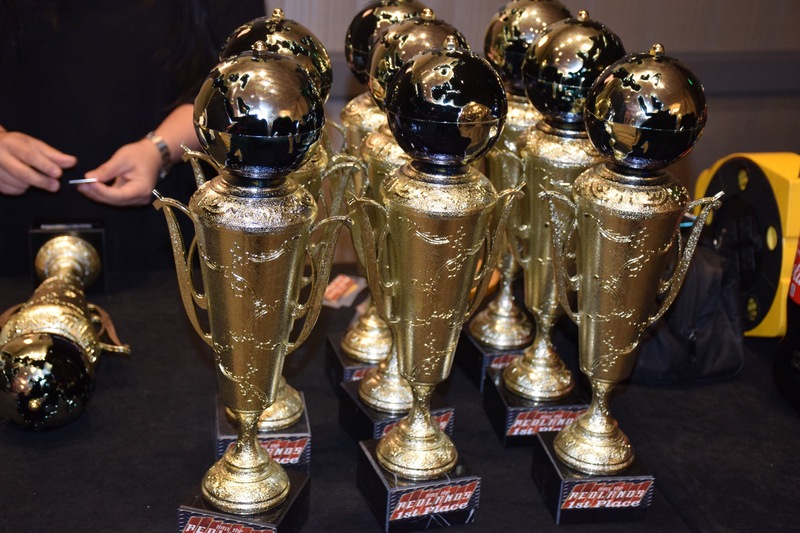 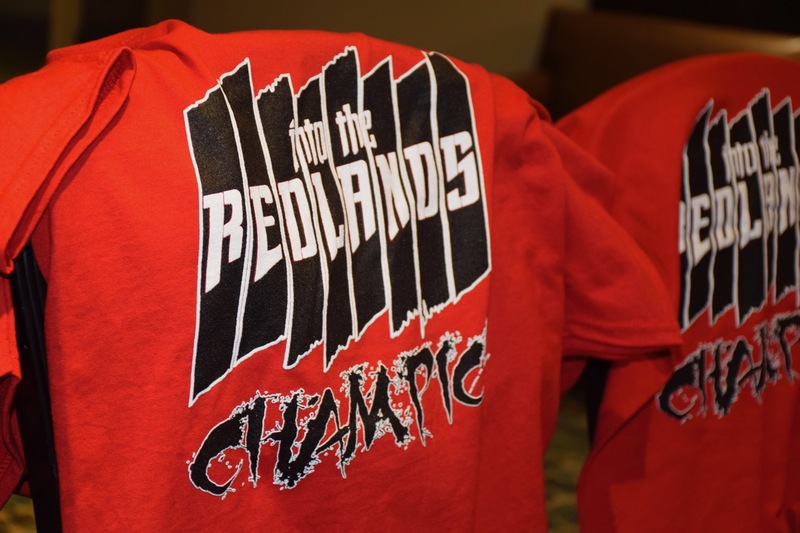 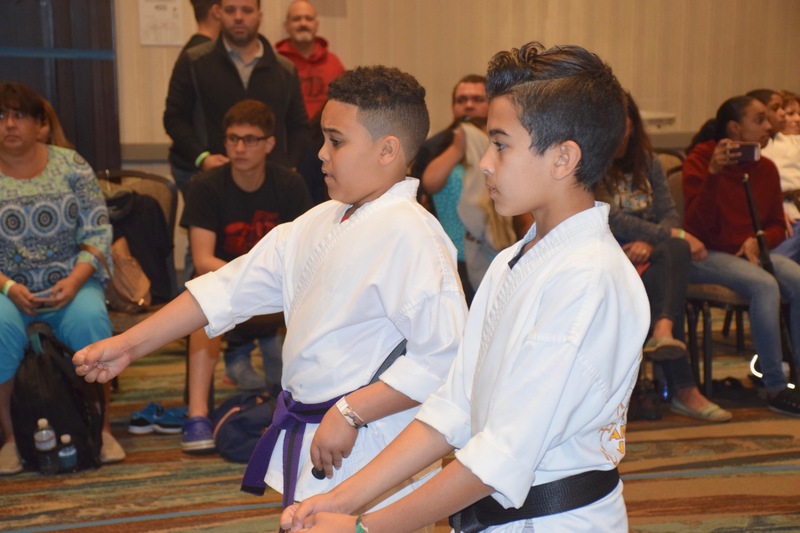 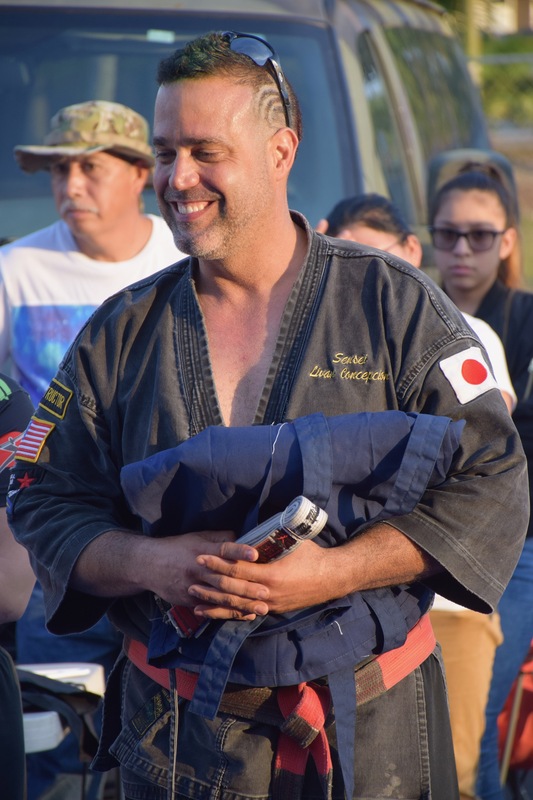 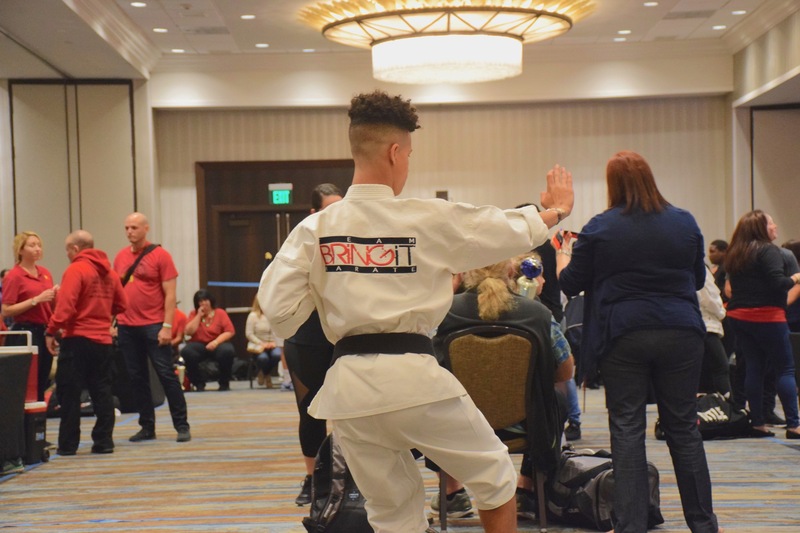 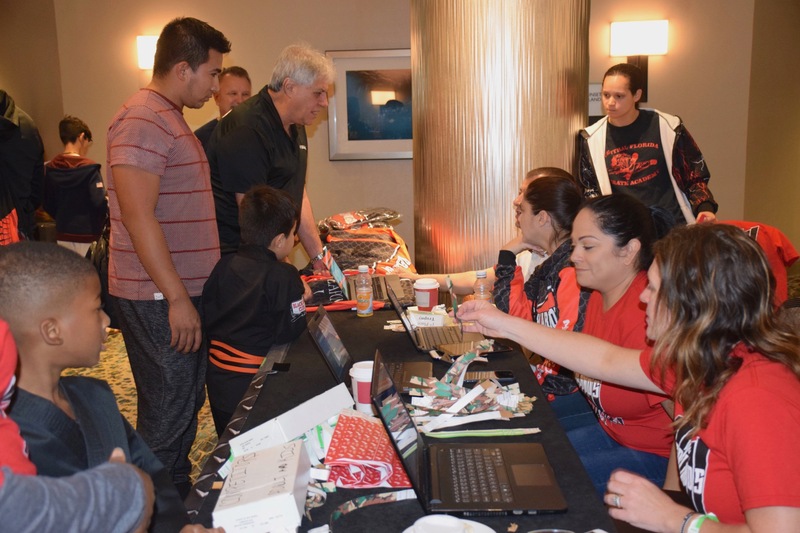 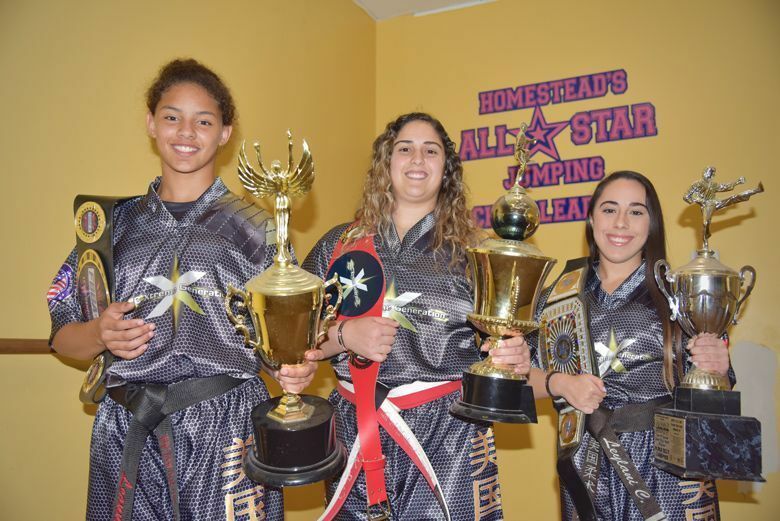 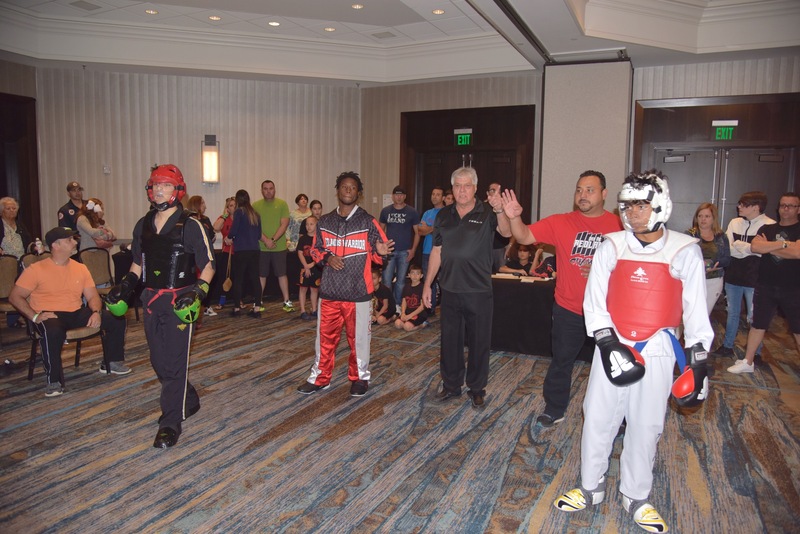 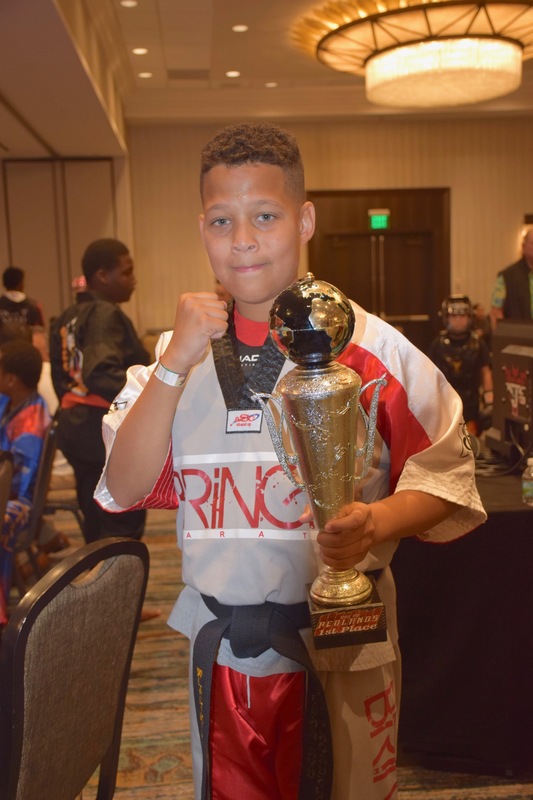 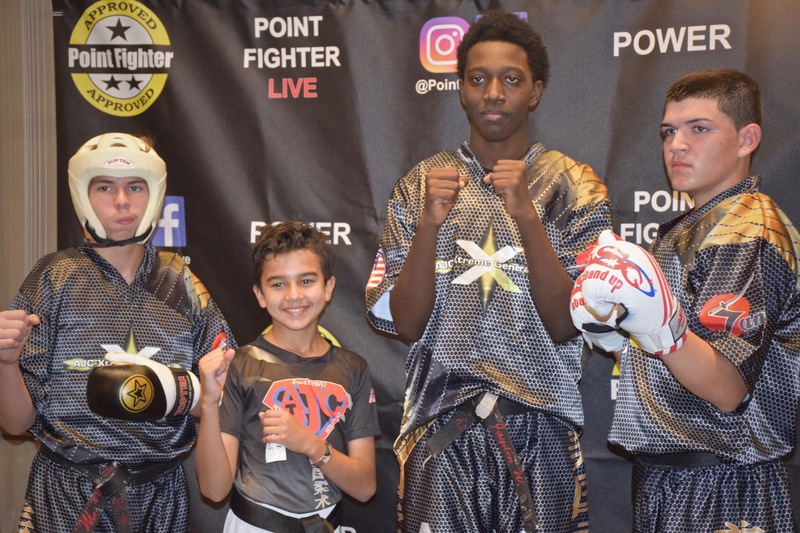 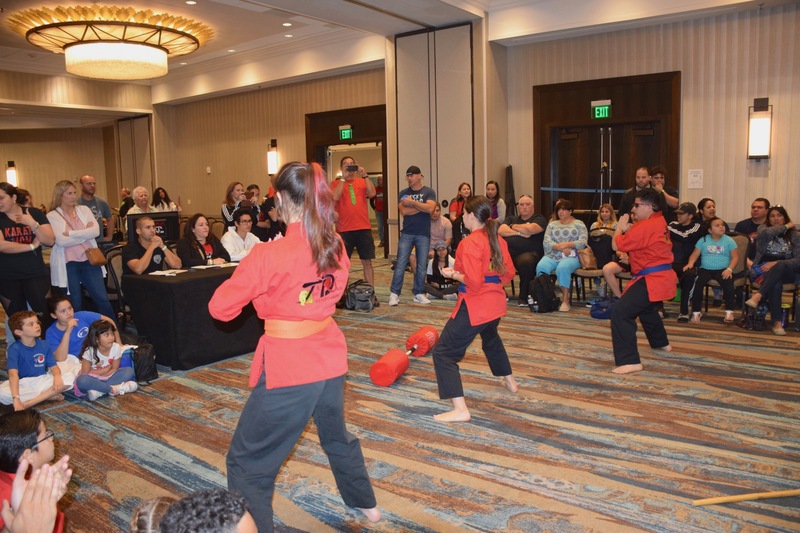 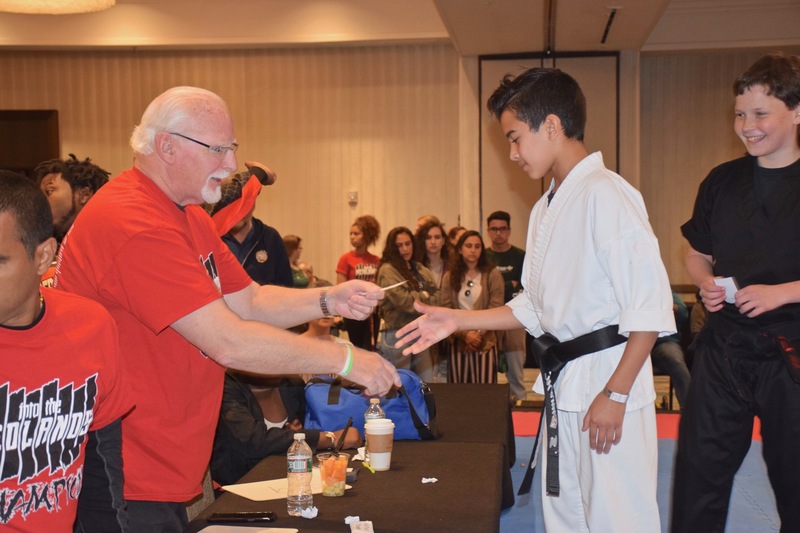 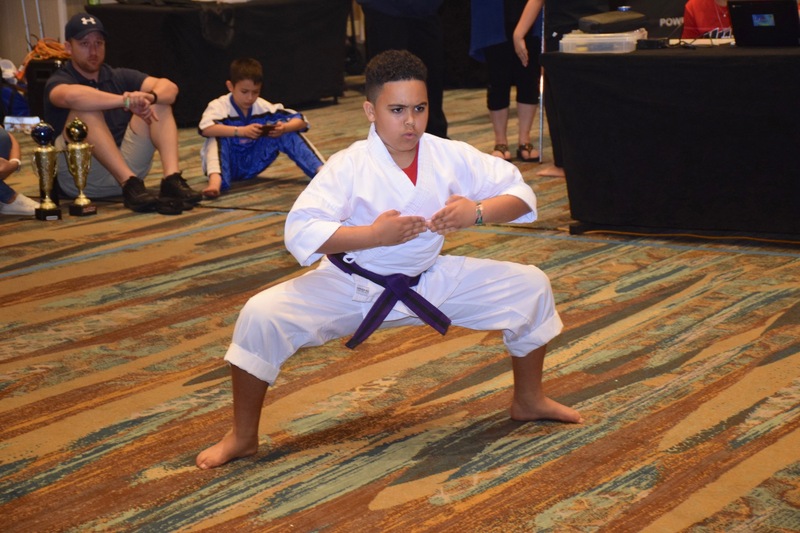 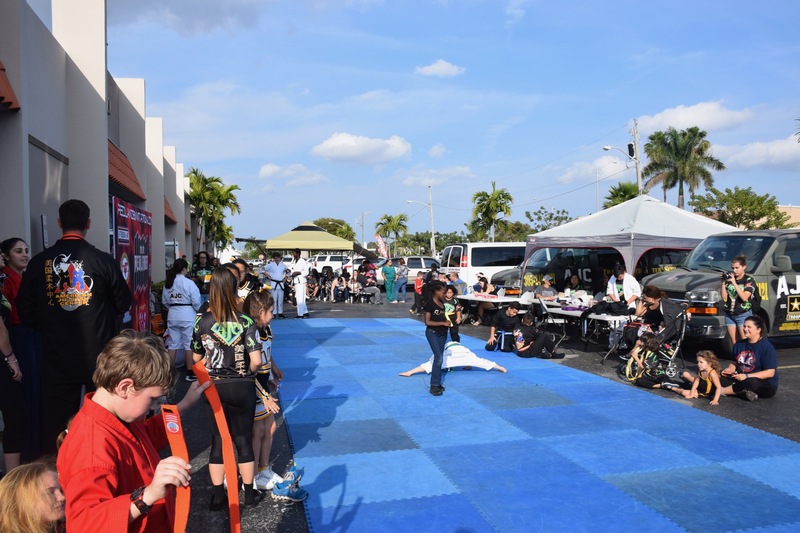 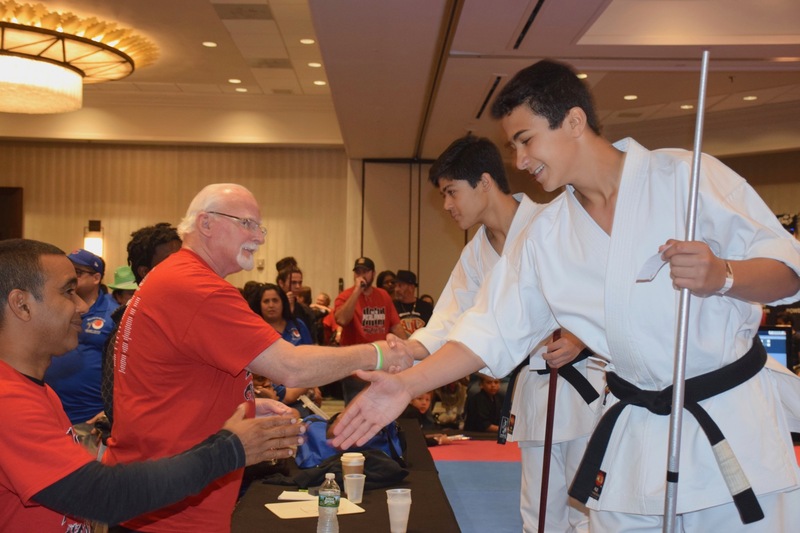 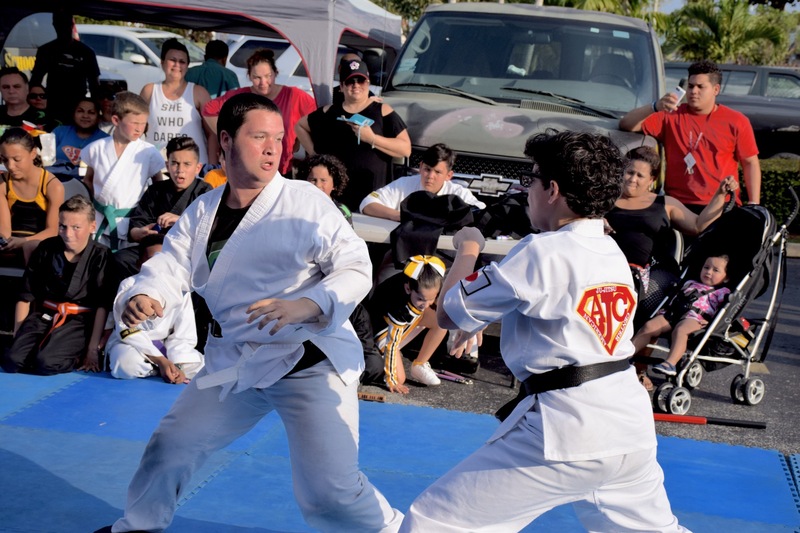 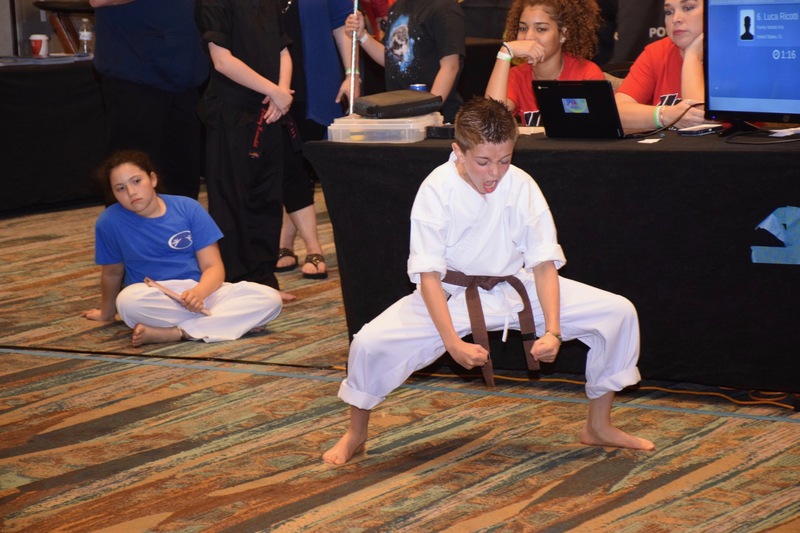 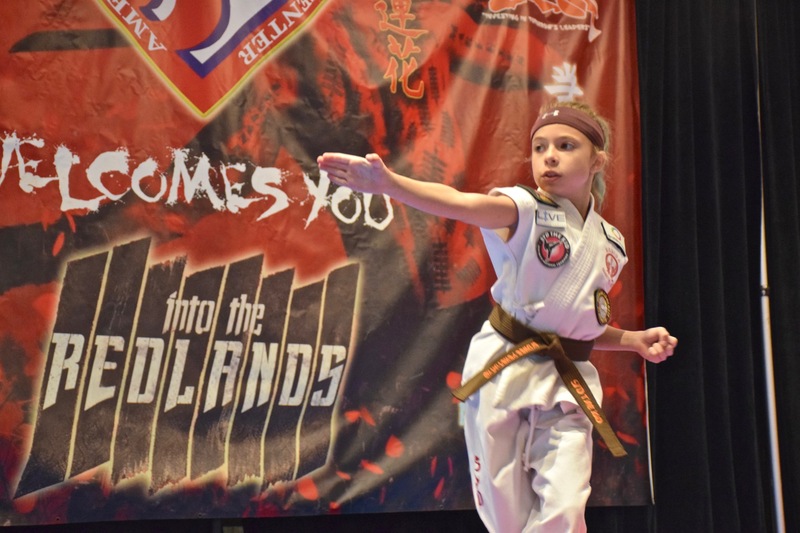 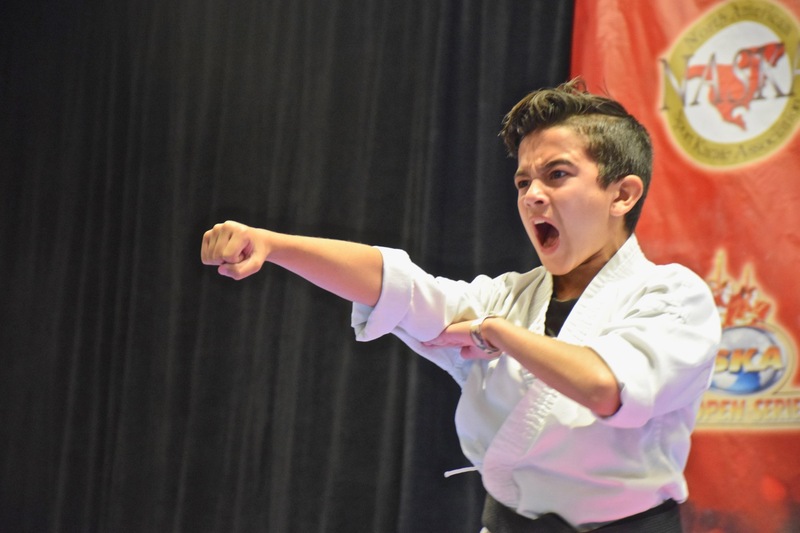 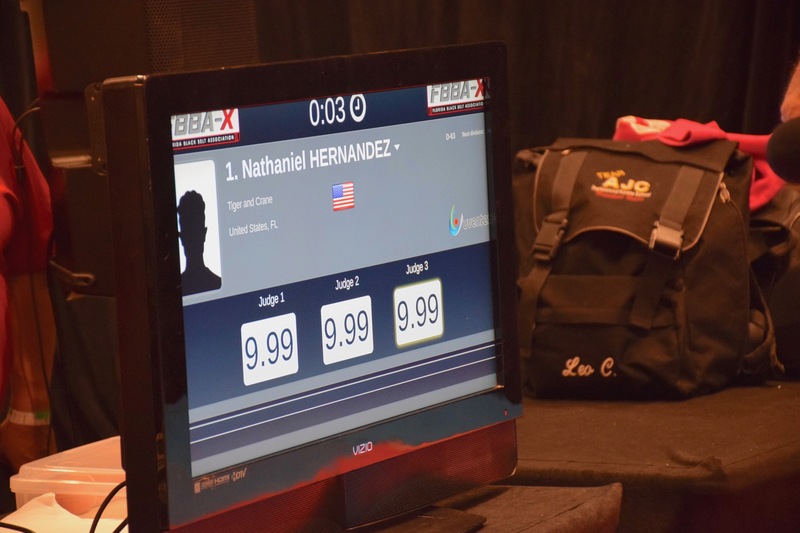 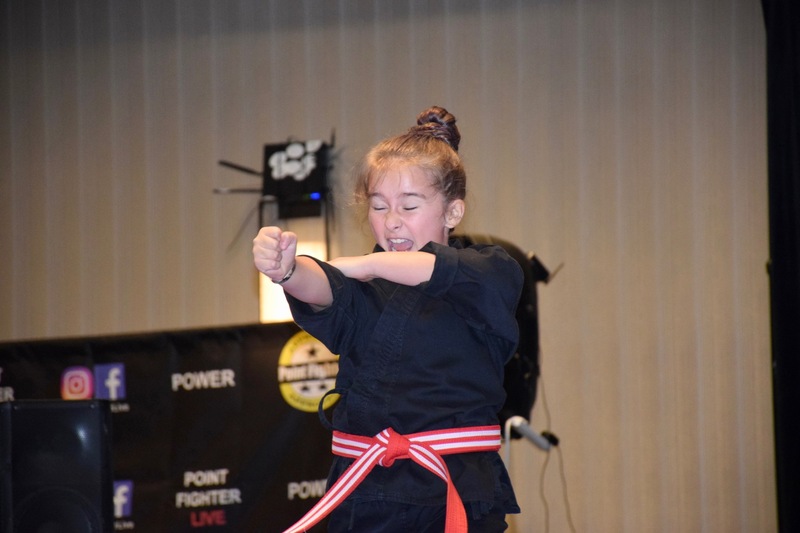 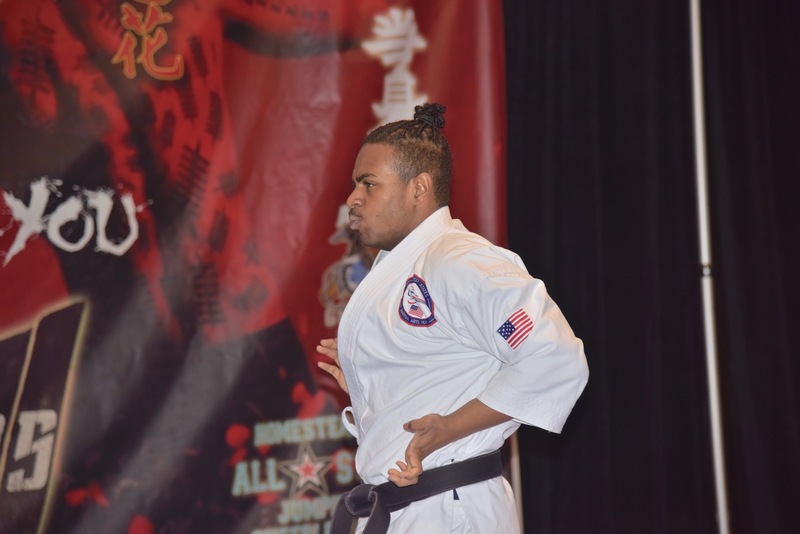 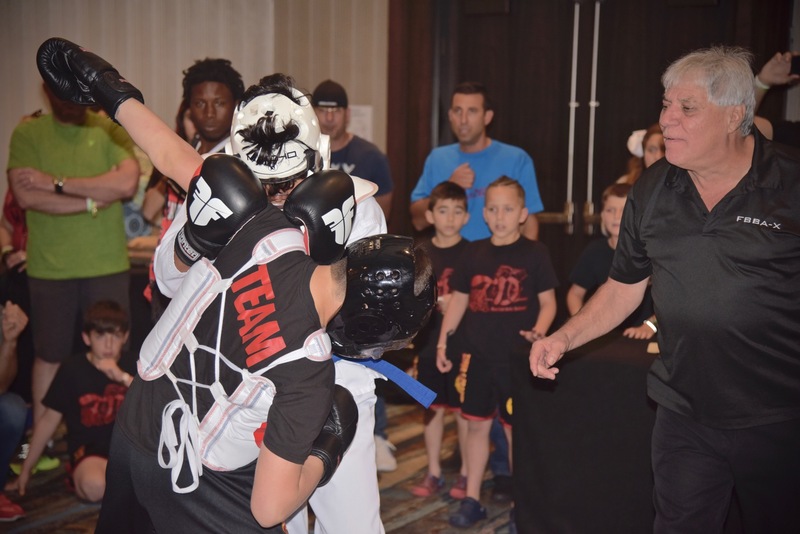 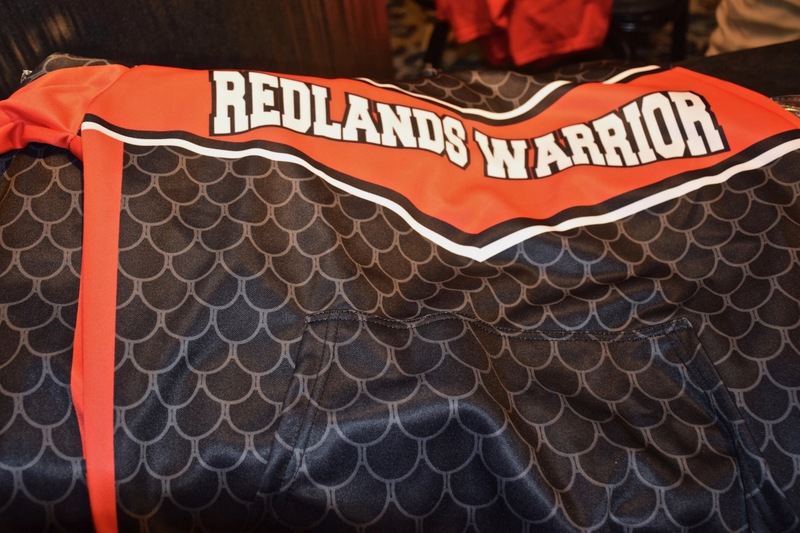 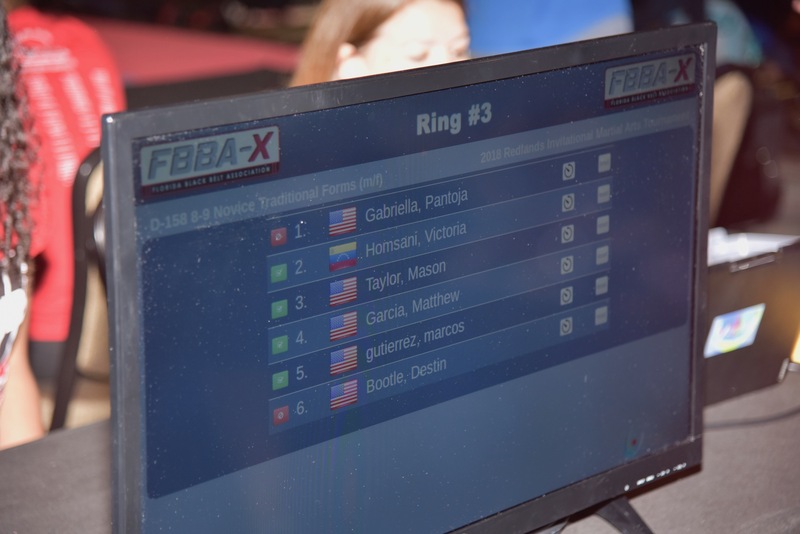 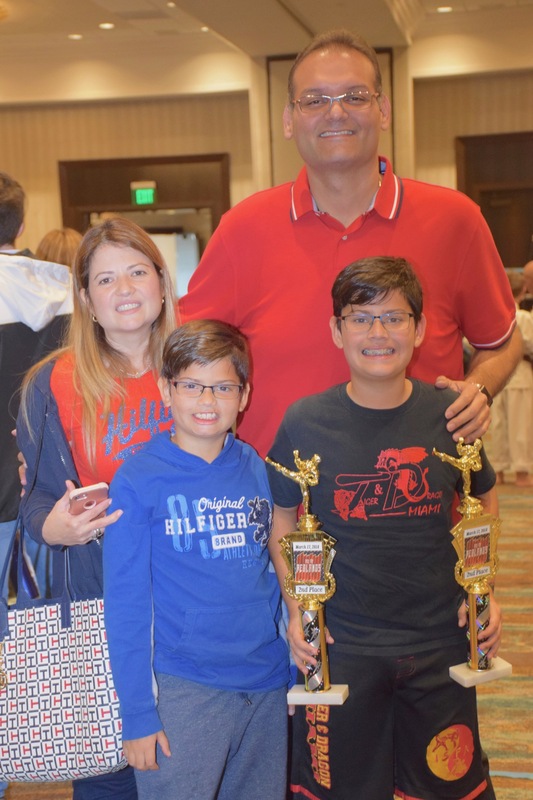 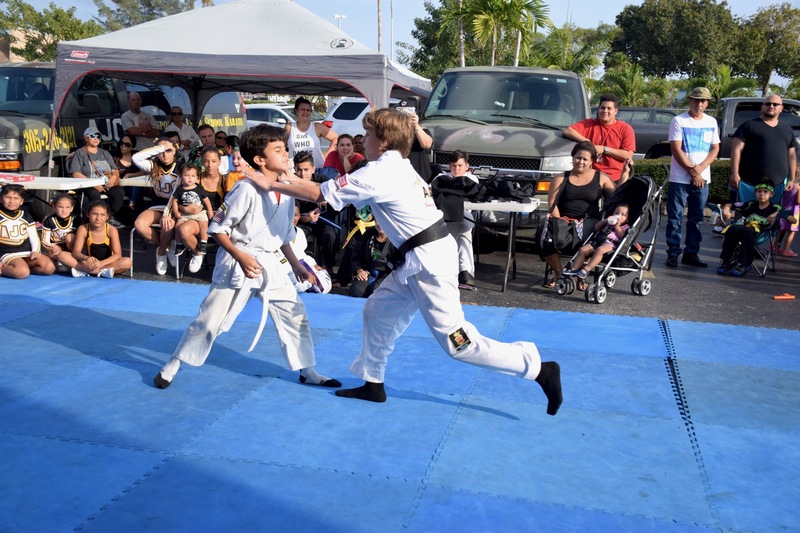 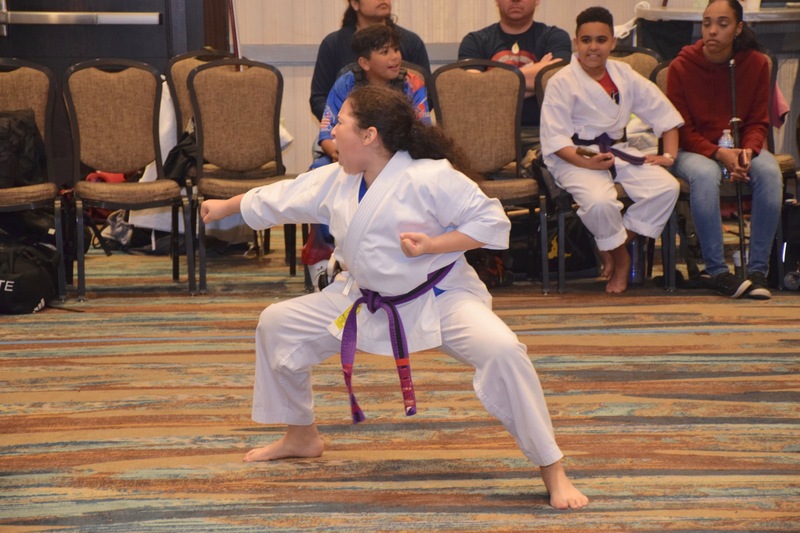 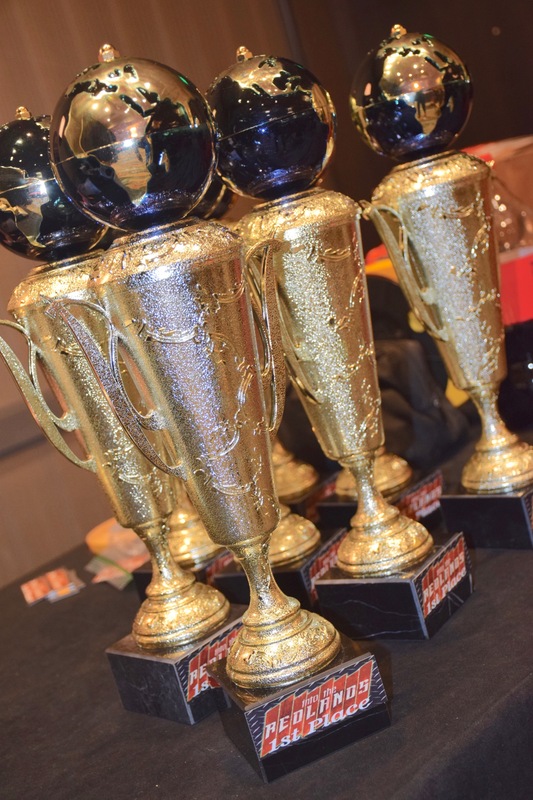 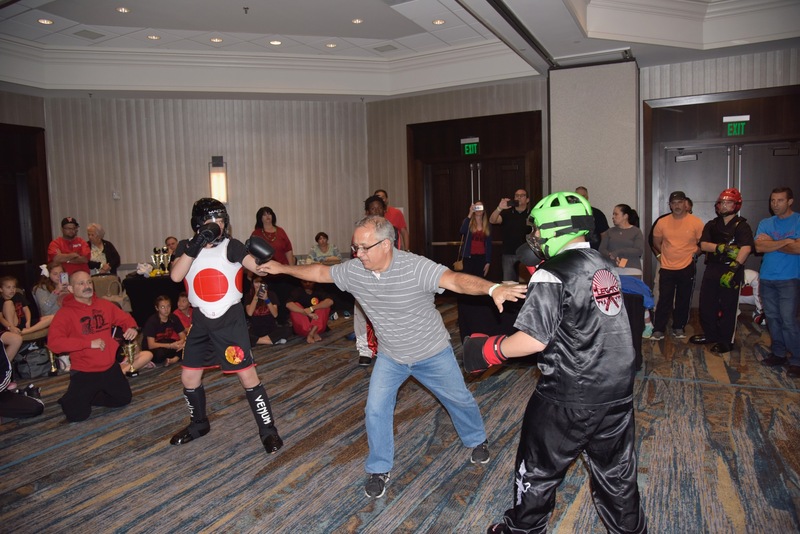 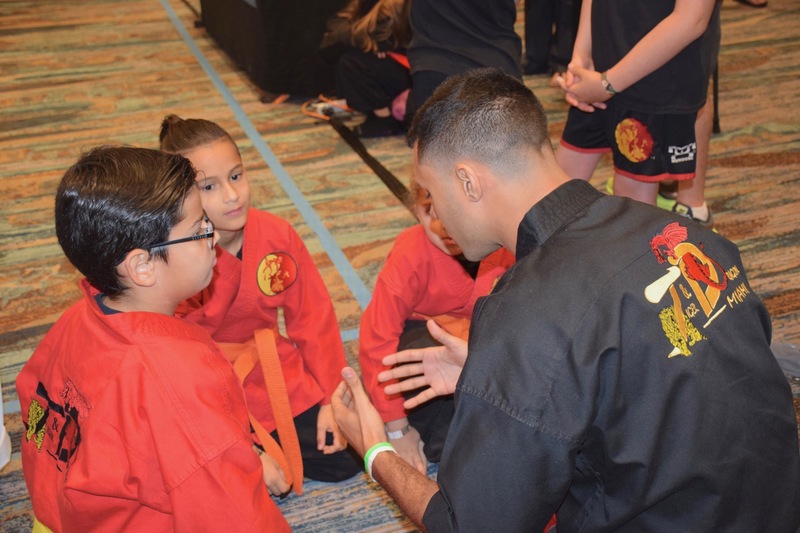 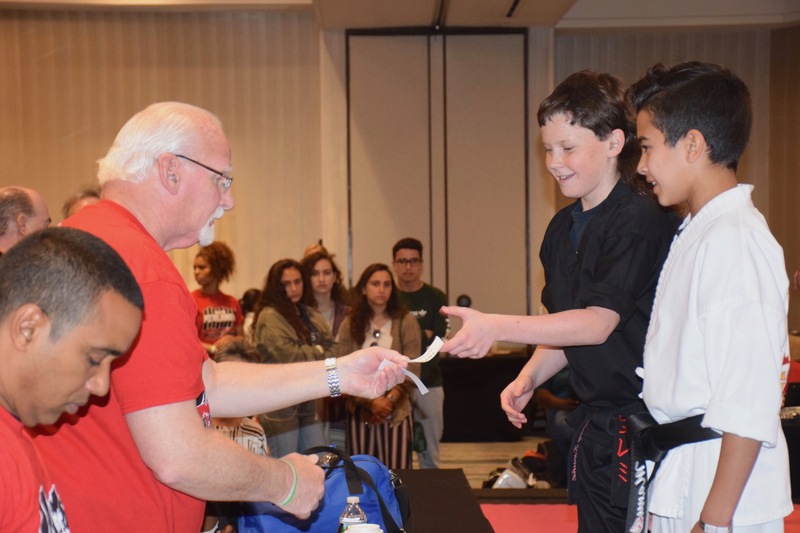 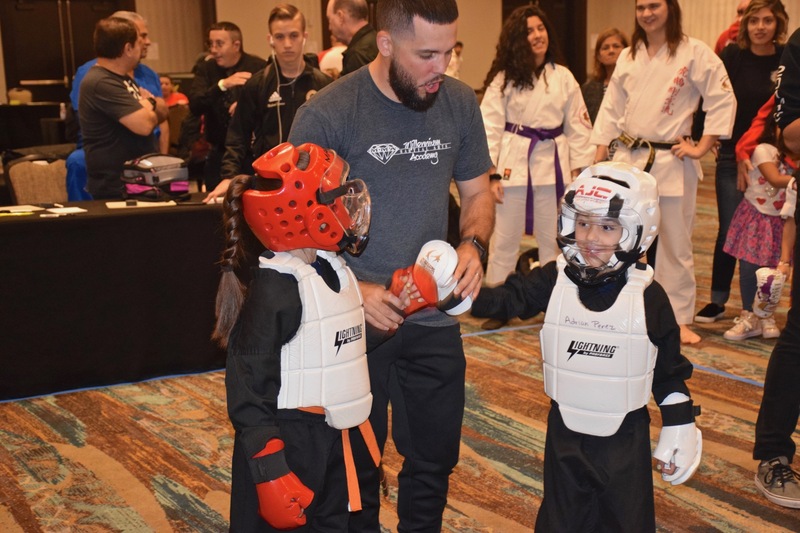 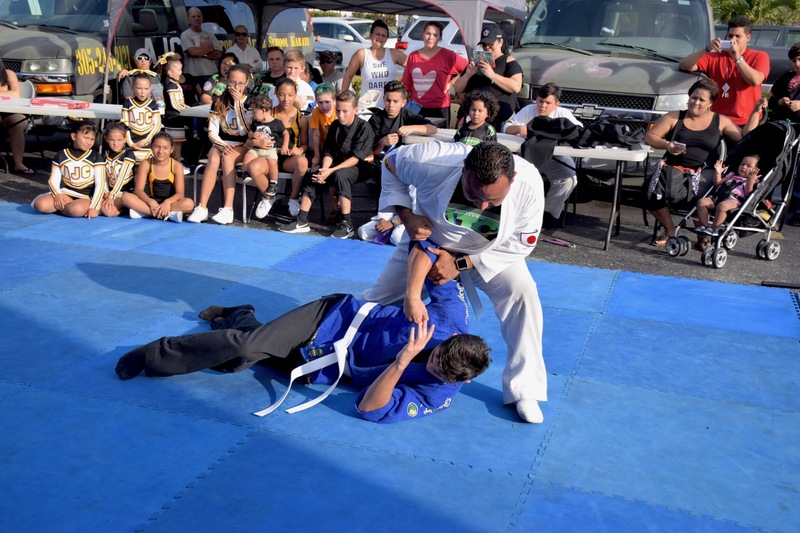 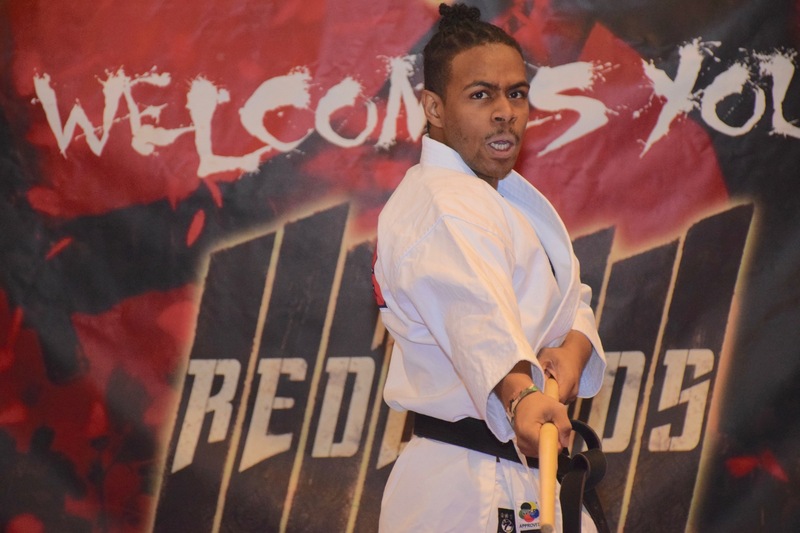 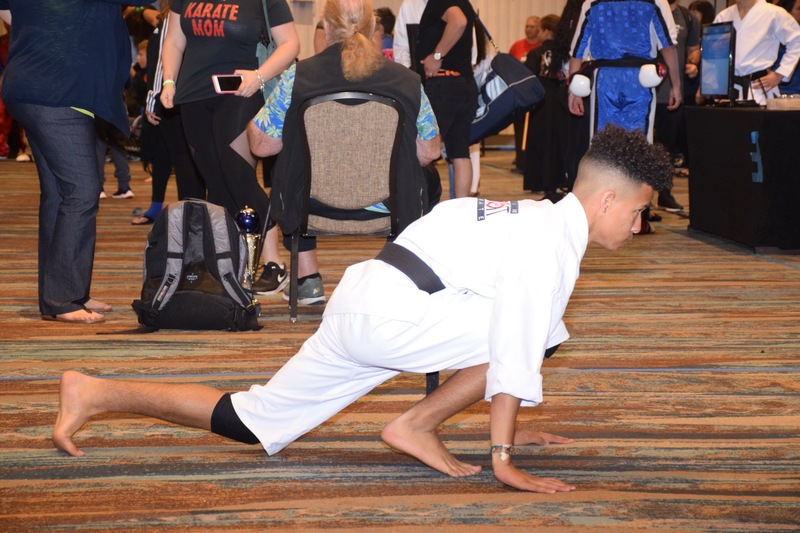 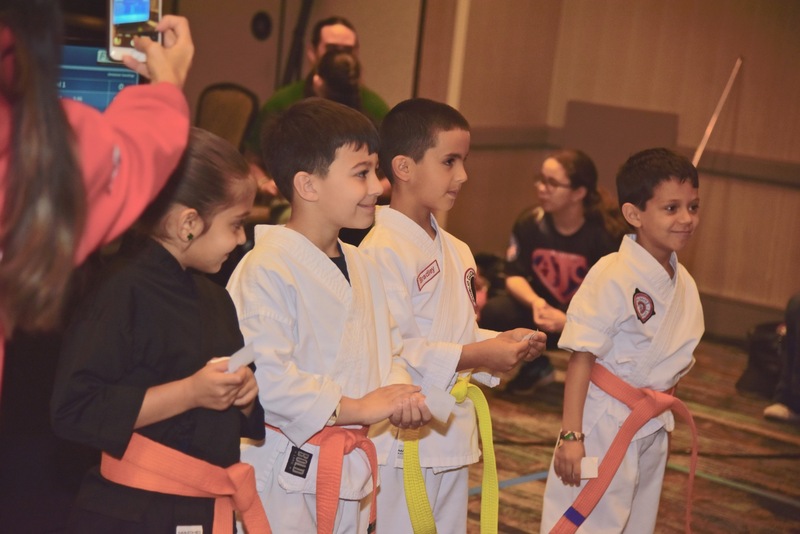 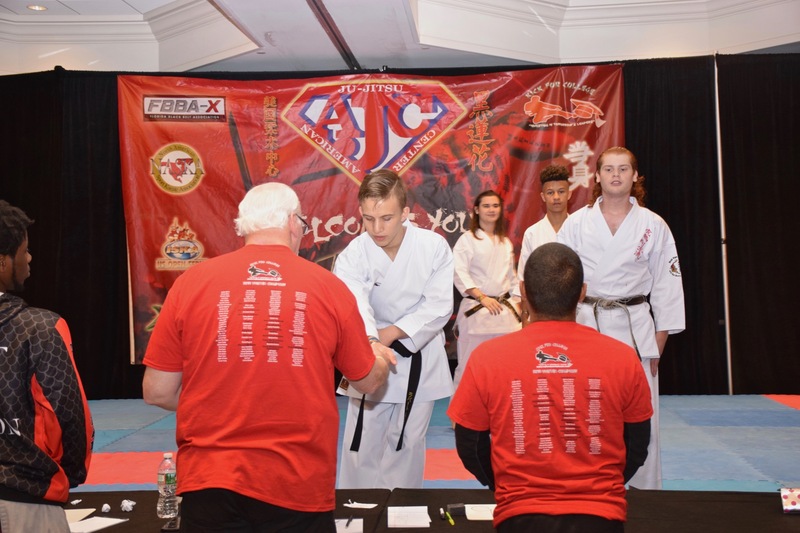 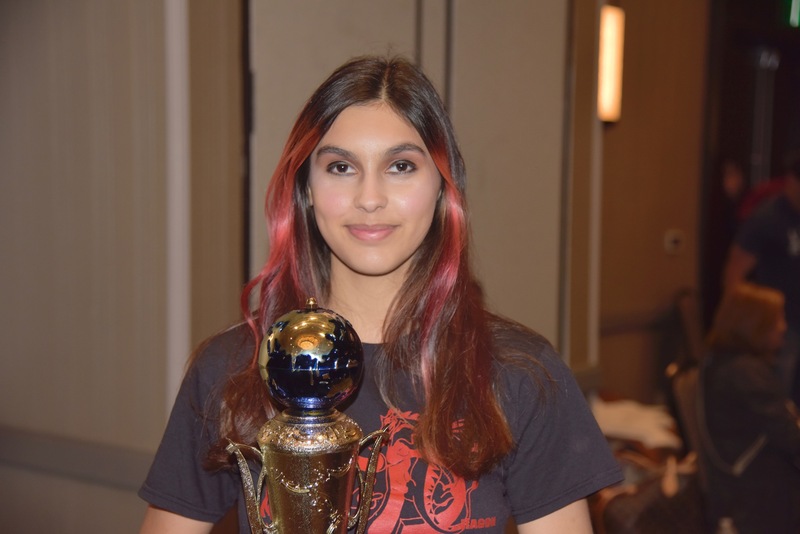 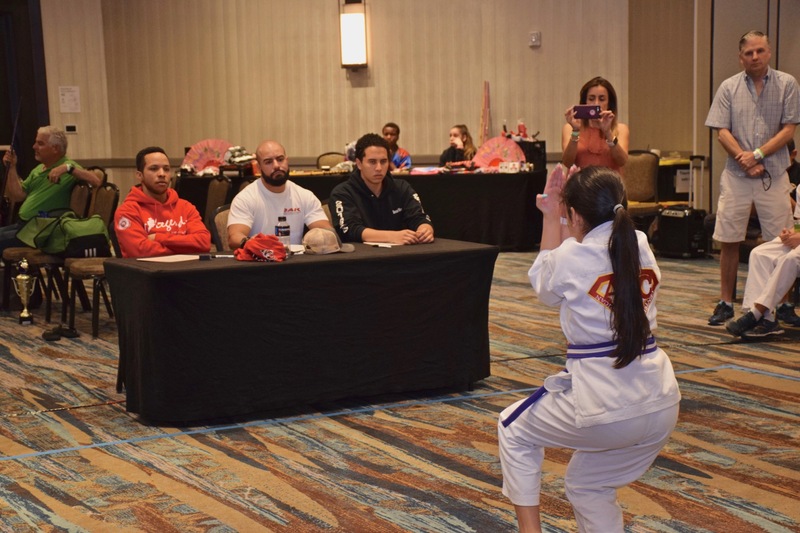 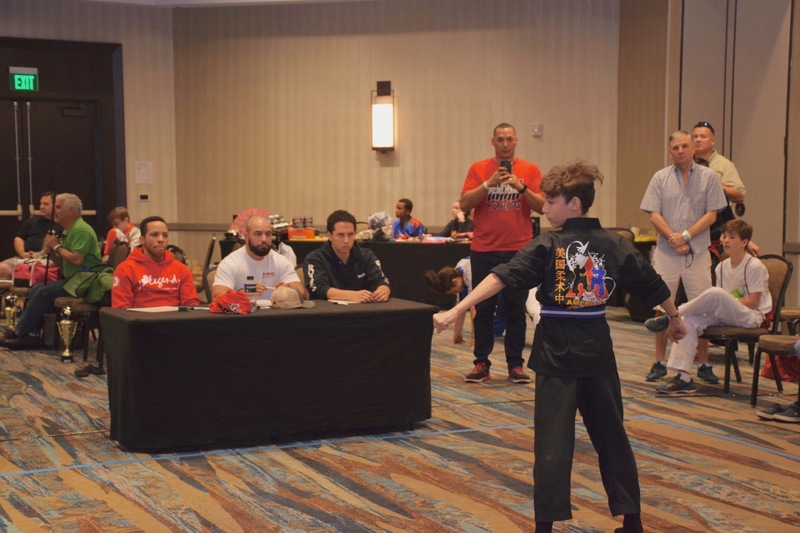 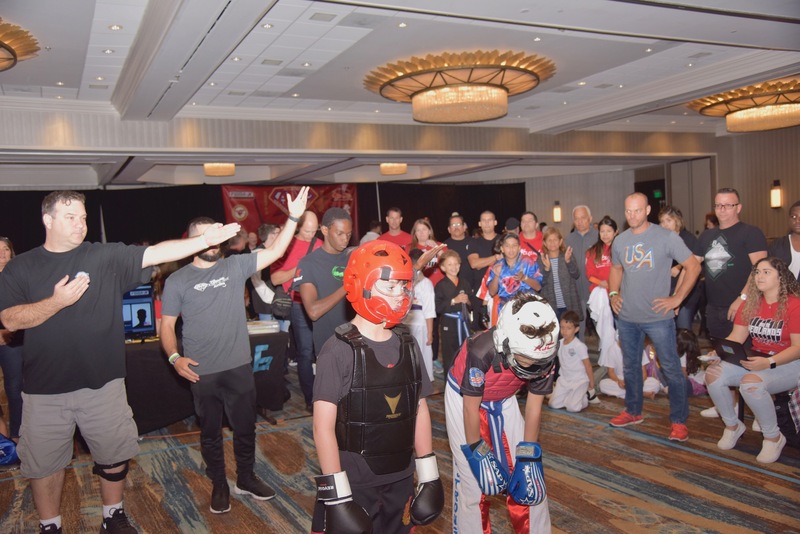 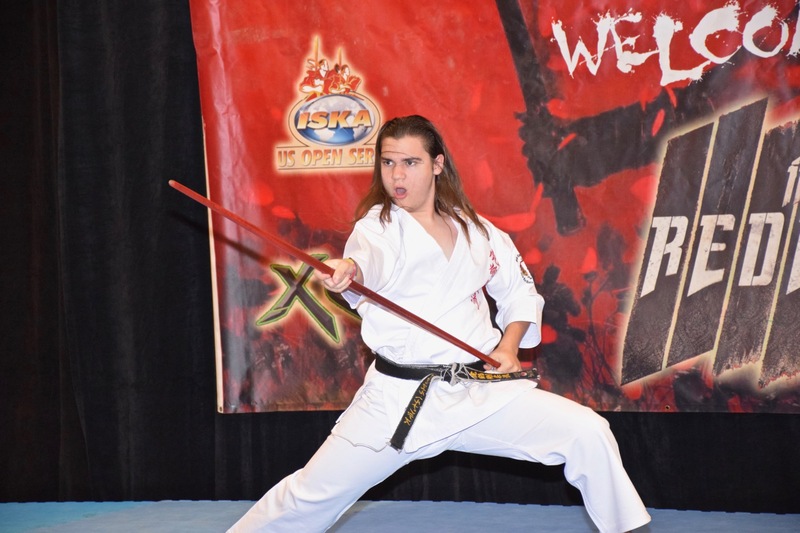 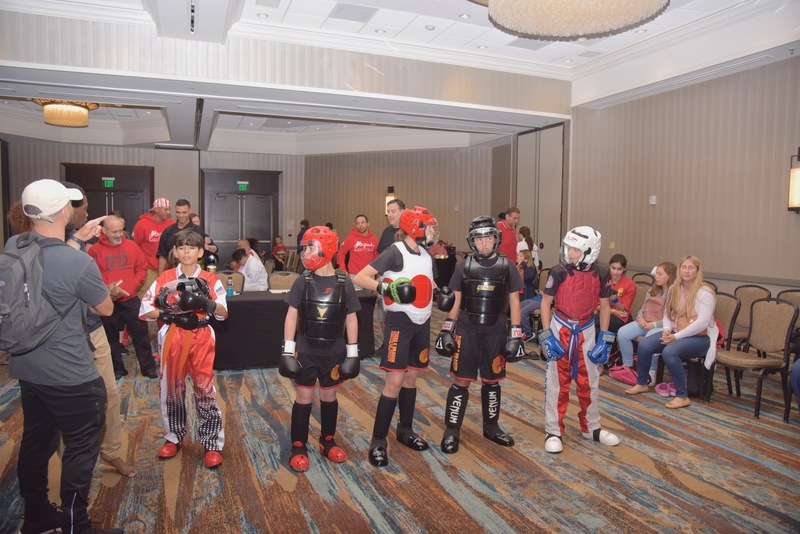 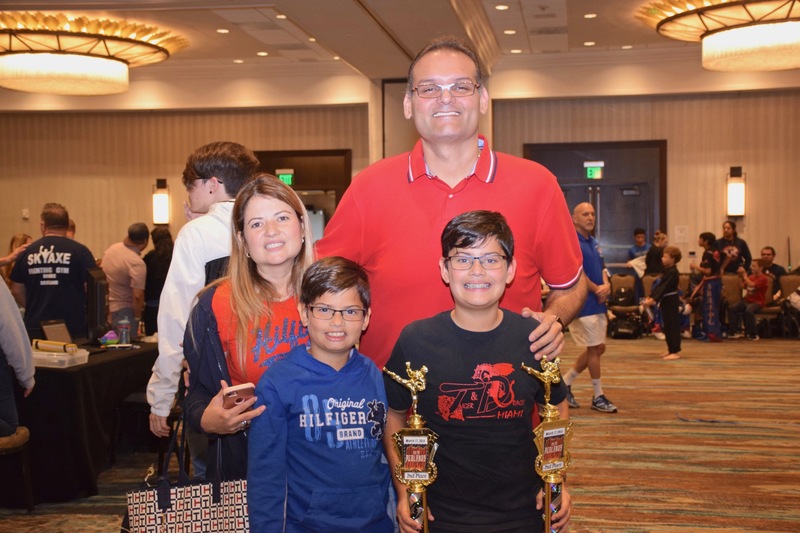 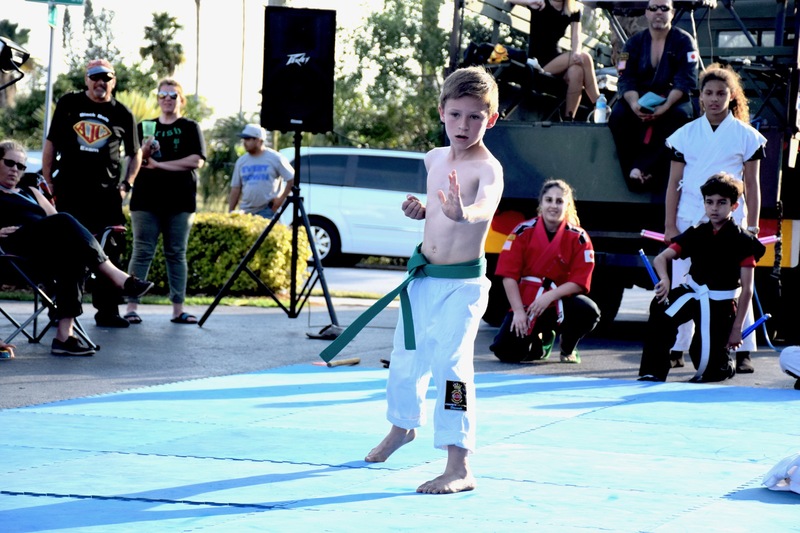 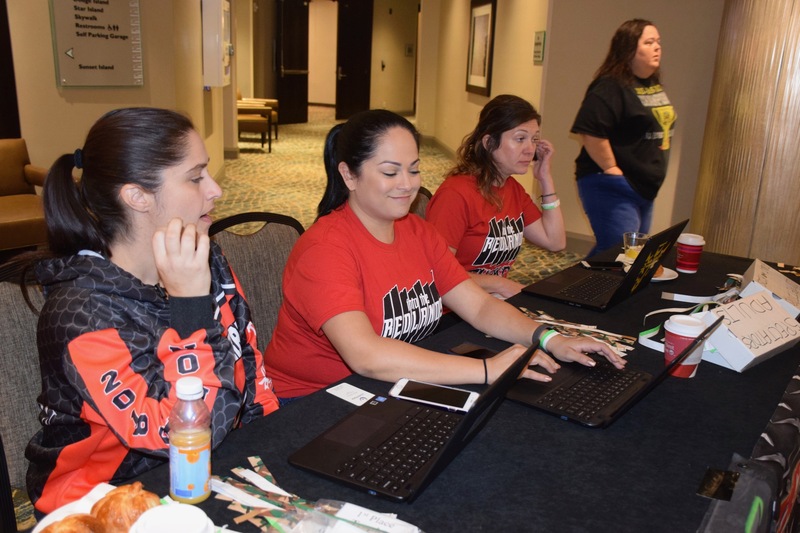 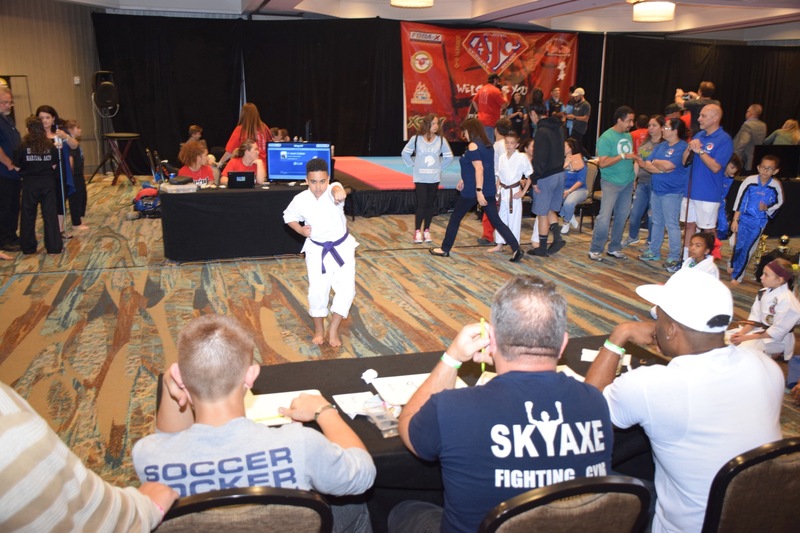 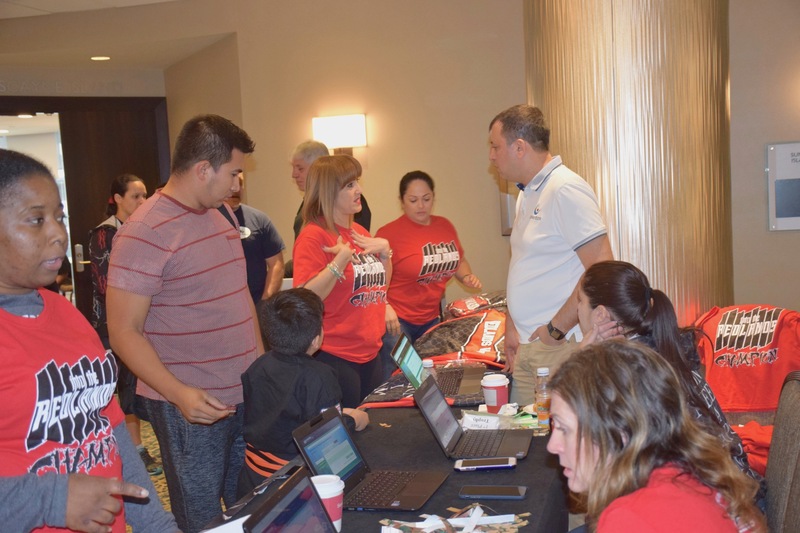 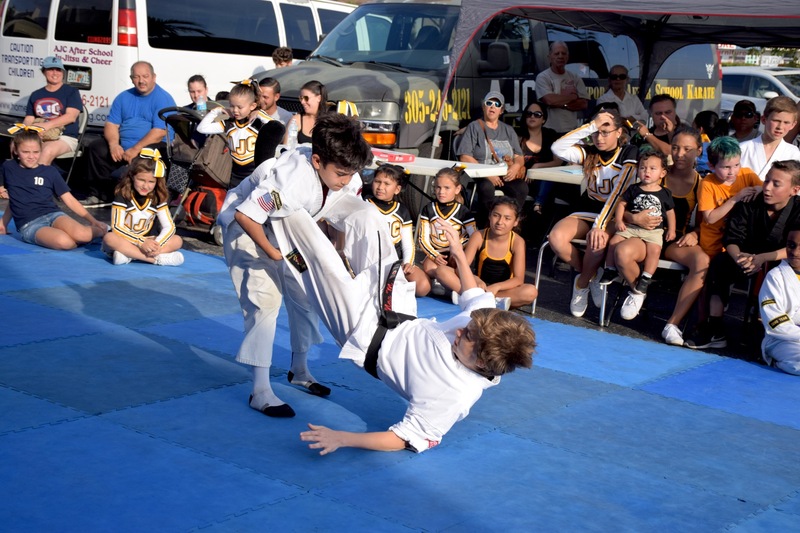 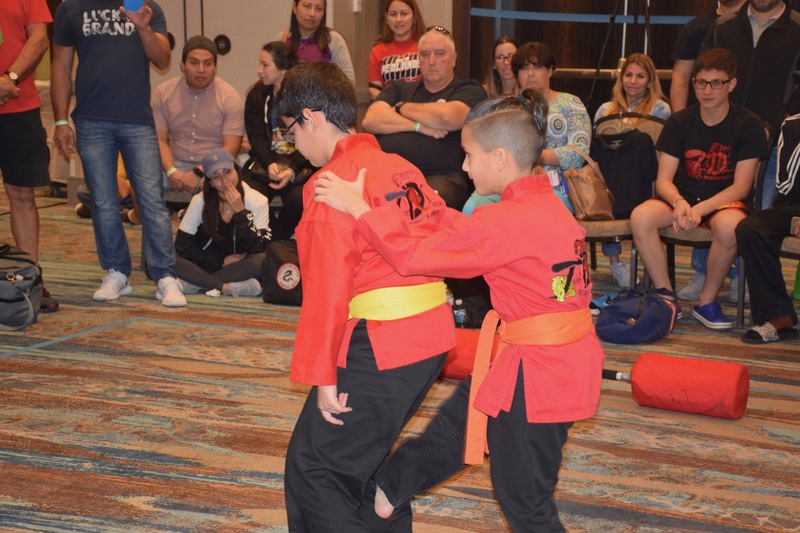 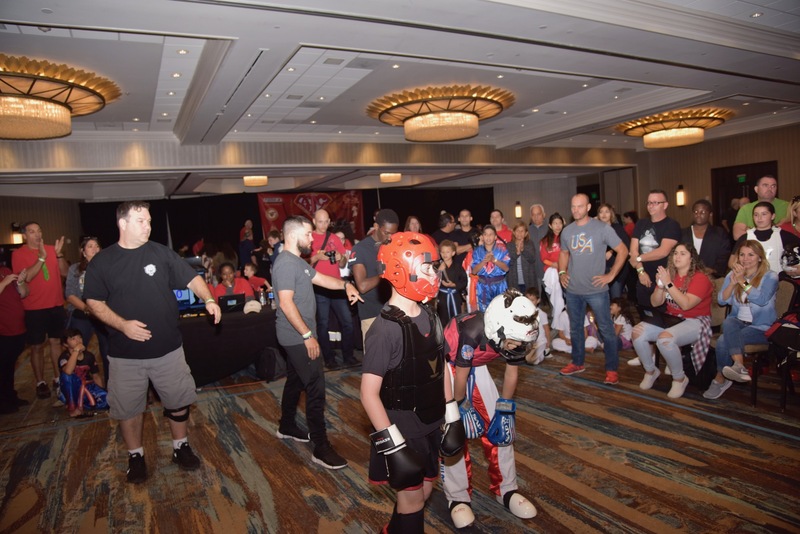 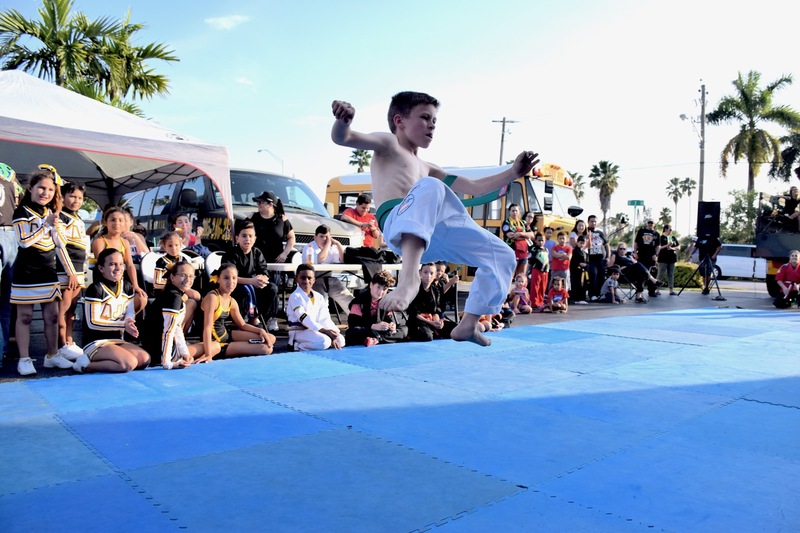 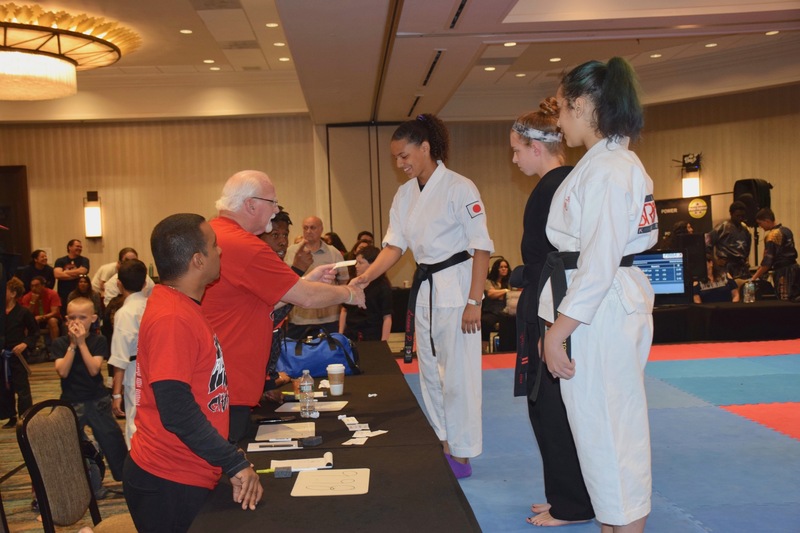 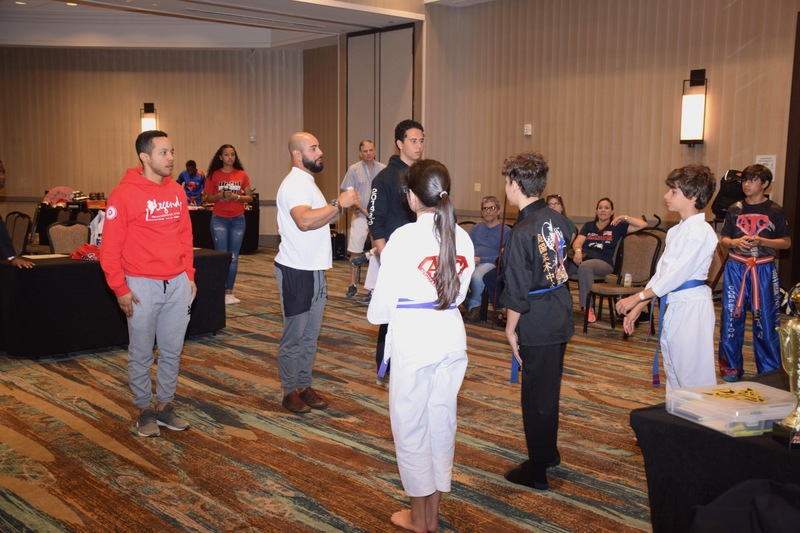 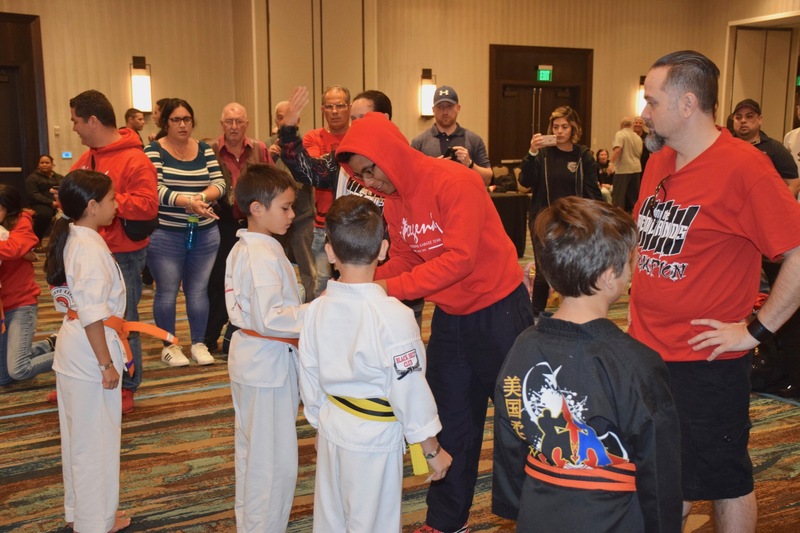 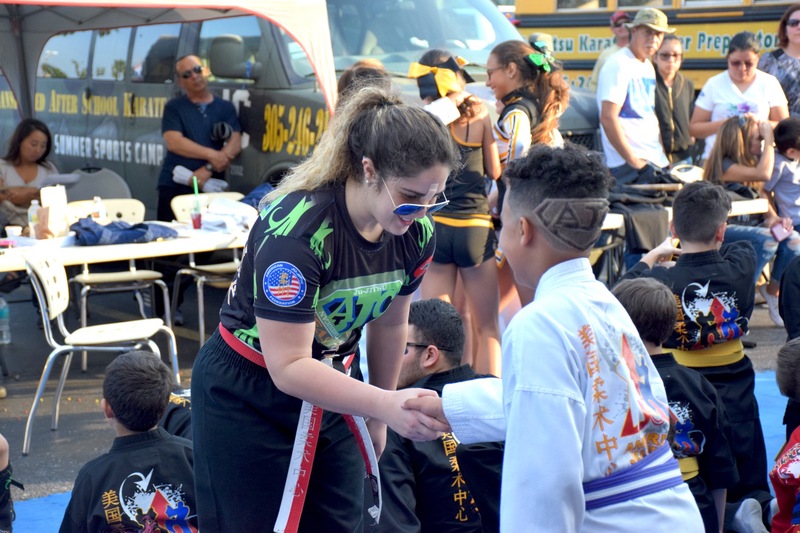 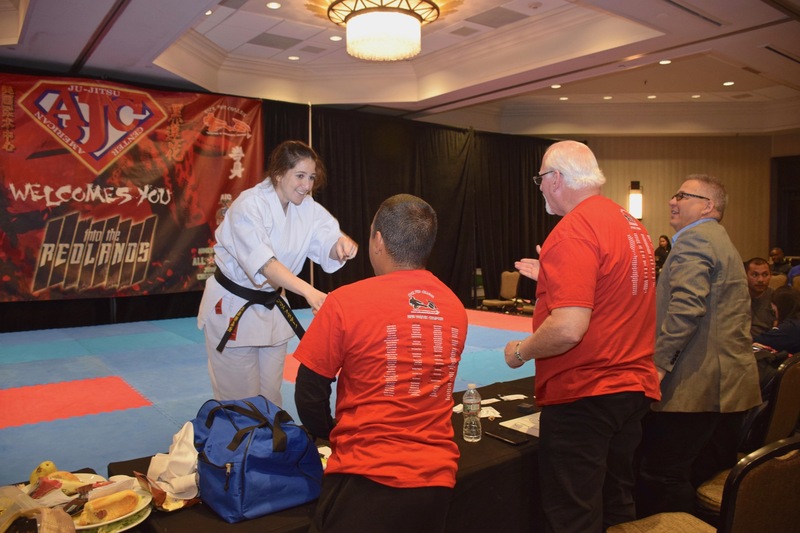 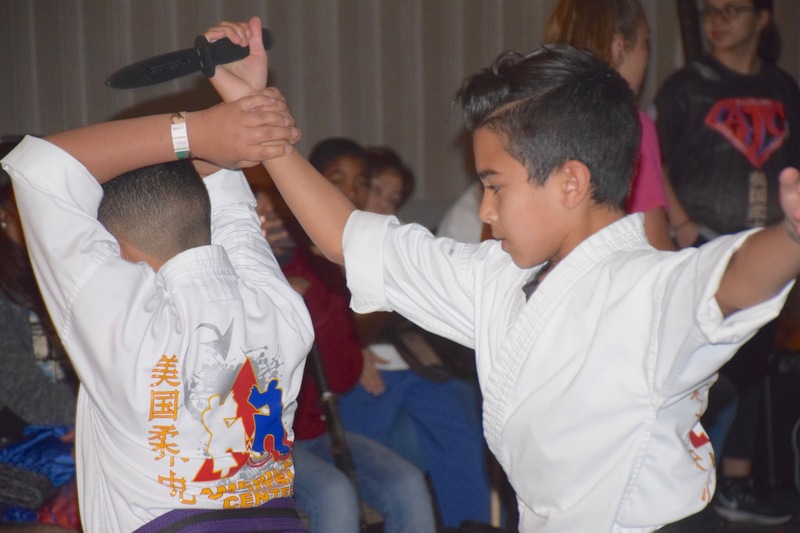 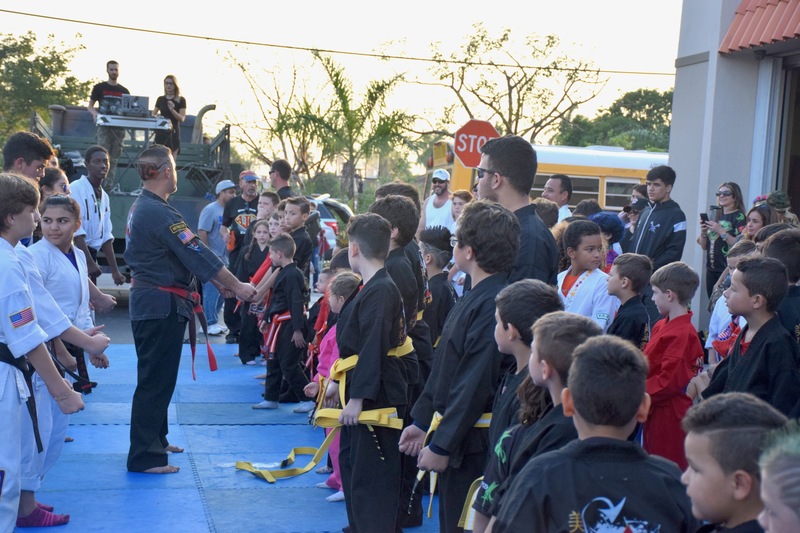 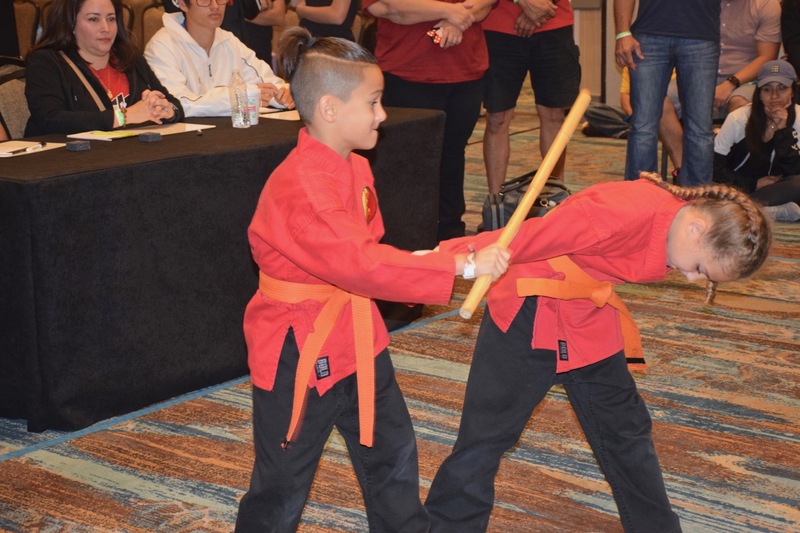 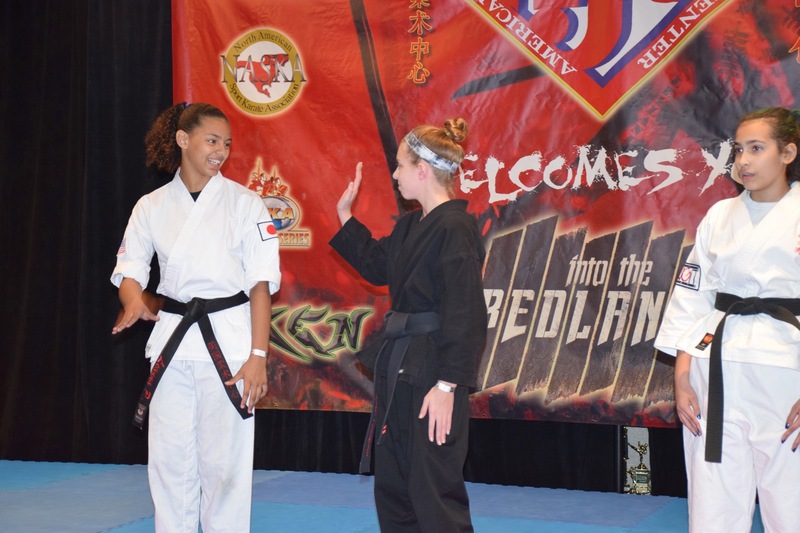 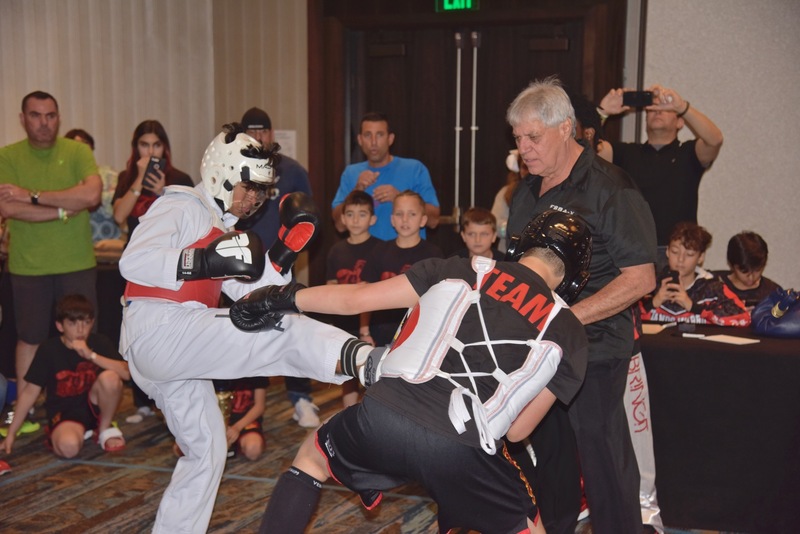 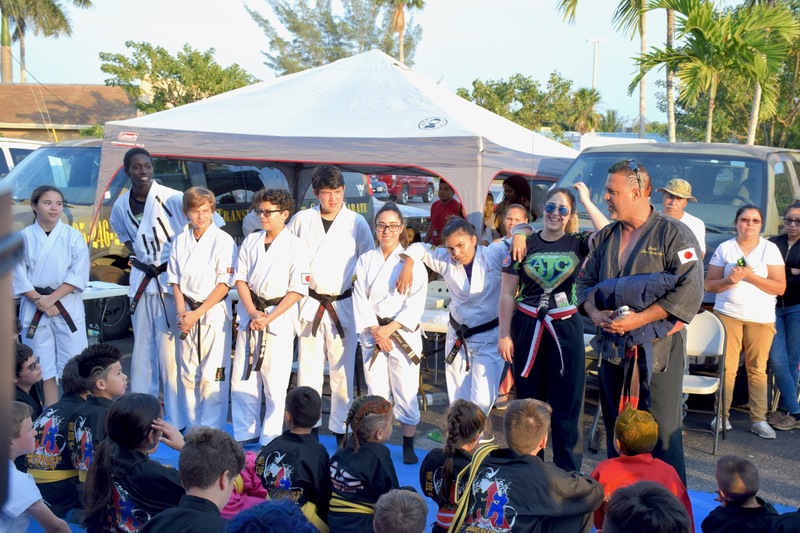 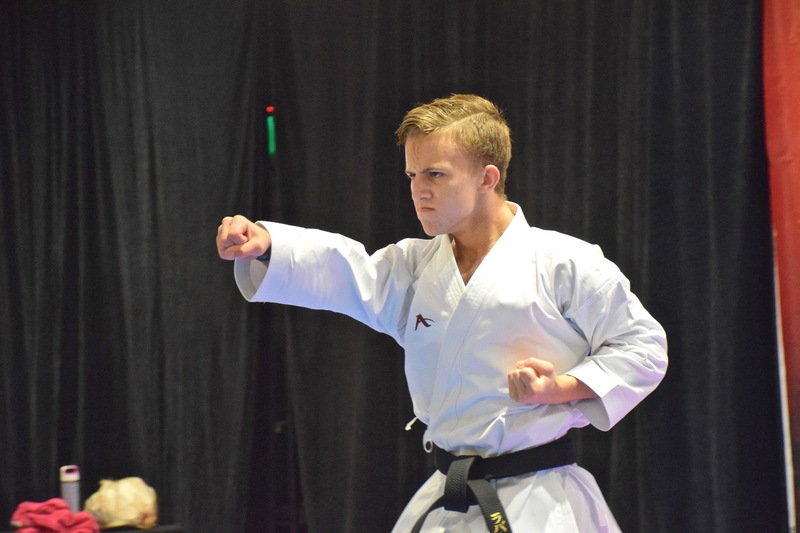 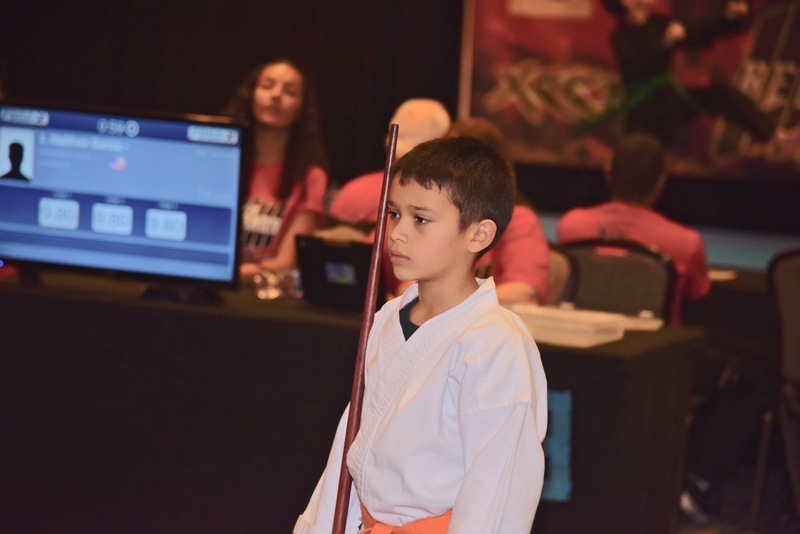 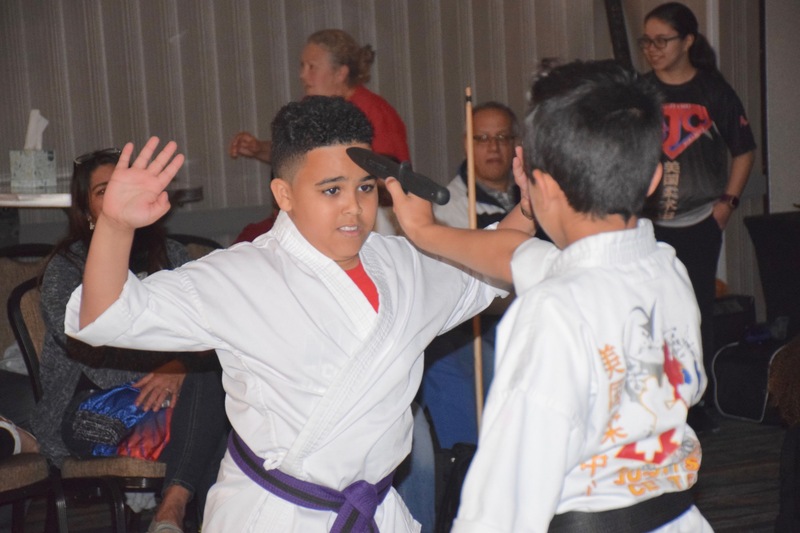 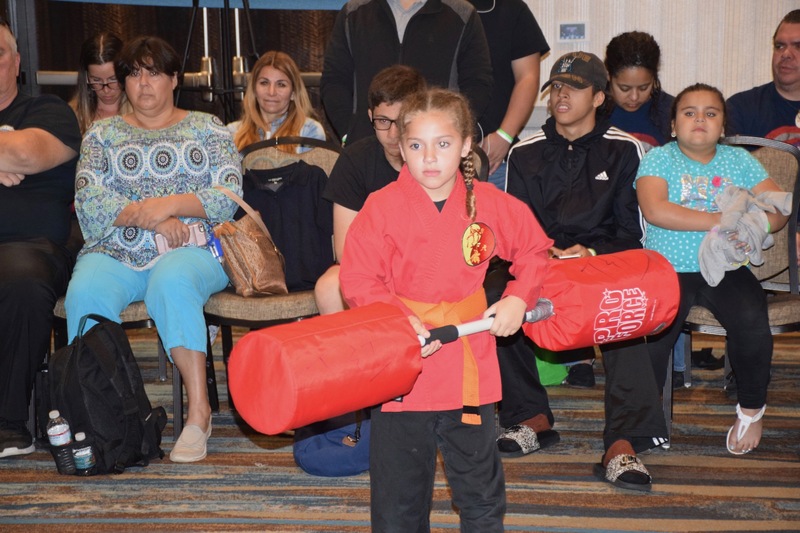 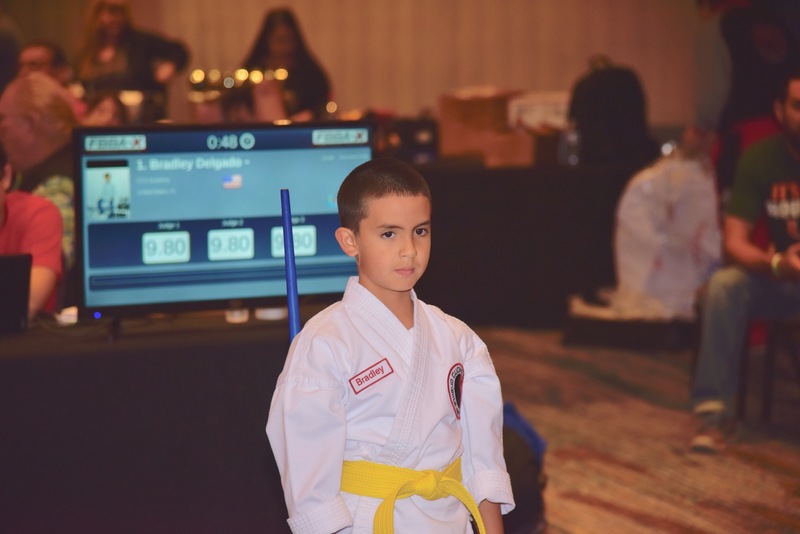 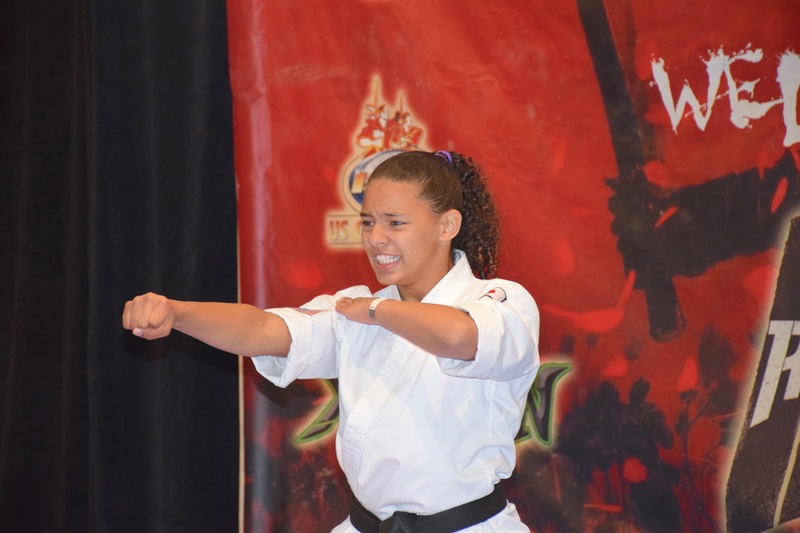 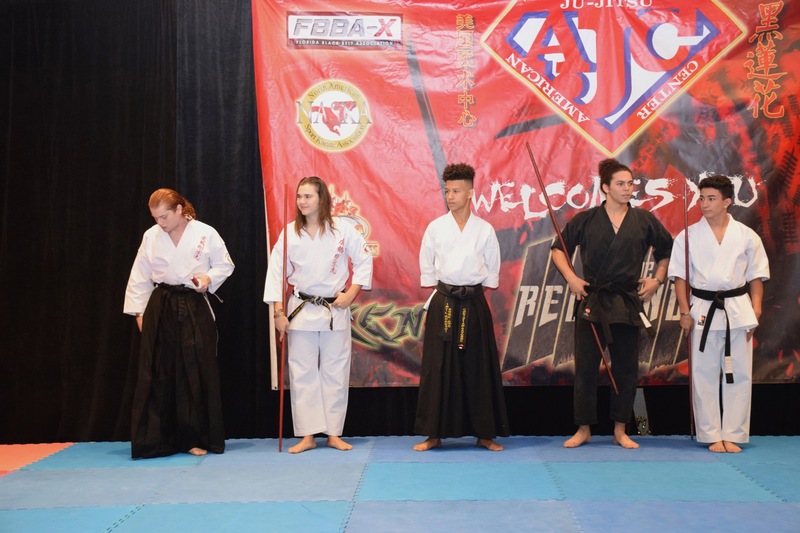 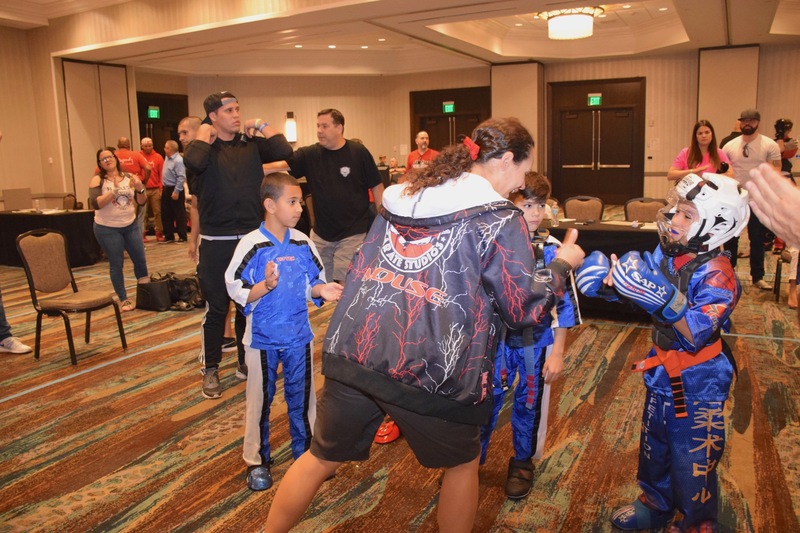 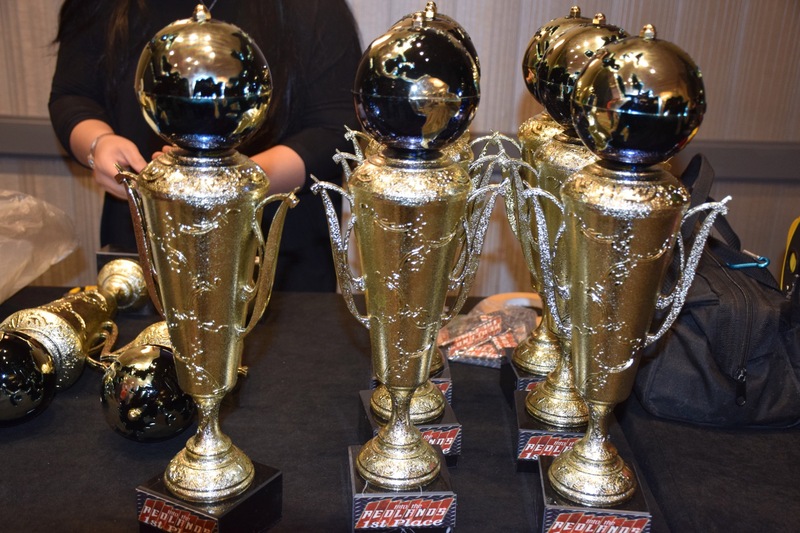 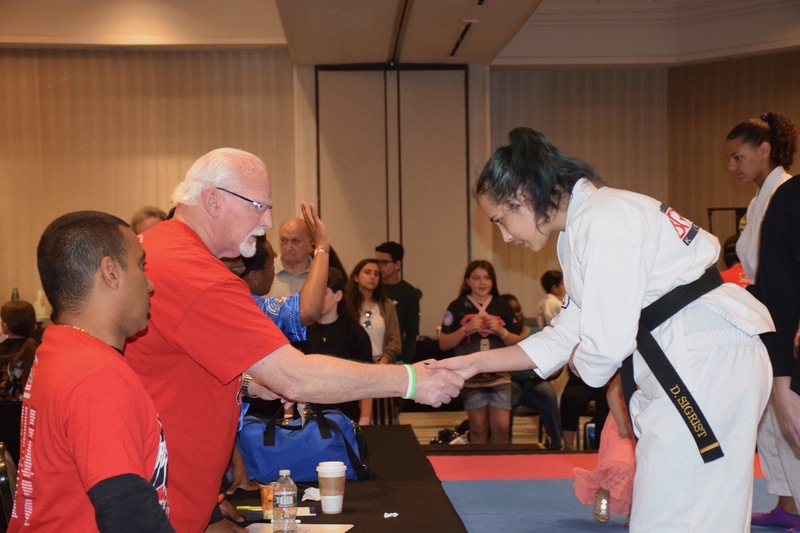 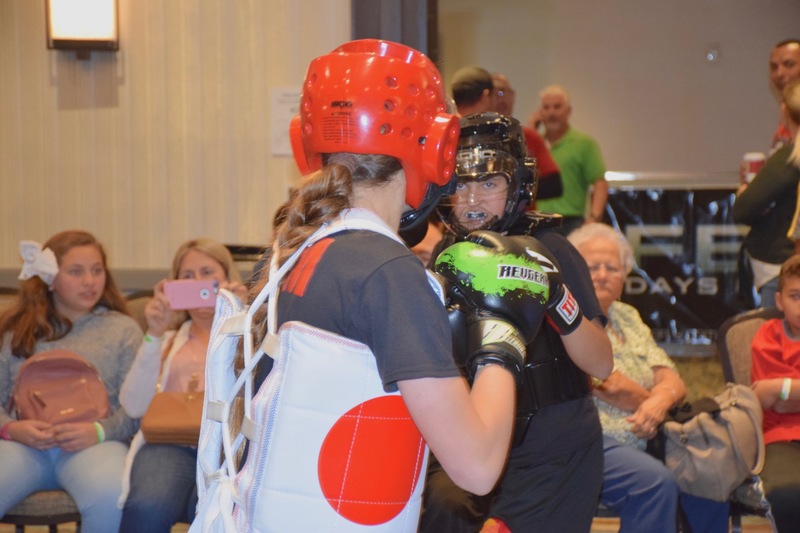 We will provide a total focus on preparing our students to compete at the highest level of competition both in Karate and in their respective sports. 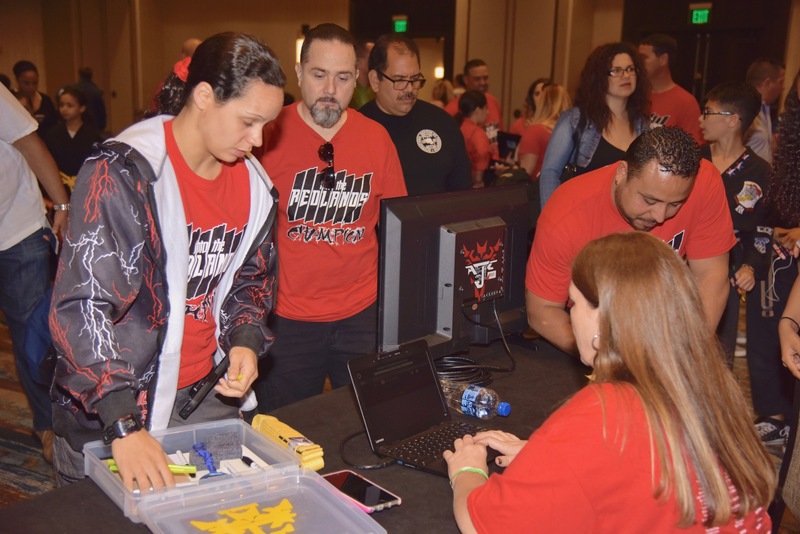 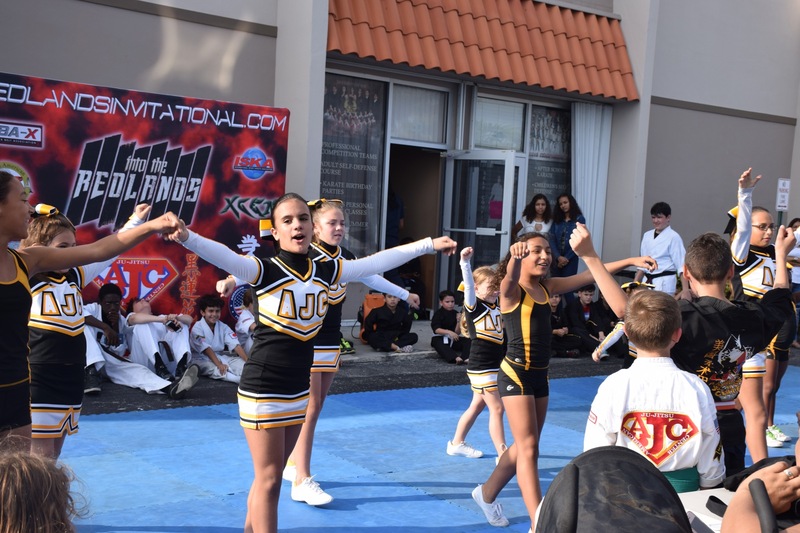 However, we do want to make sure our students enjoy their summer experience to the highest level of FUN. 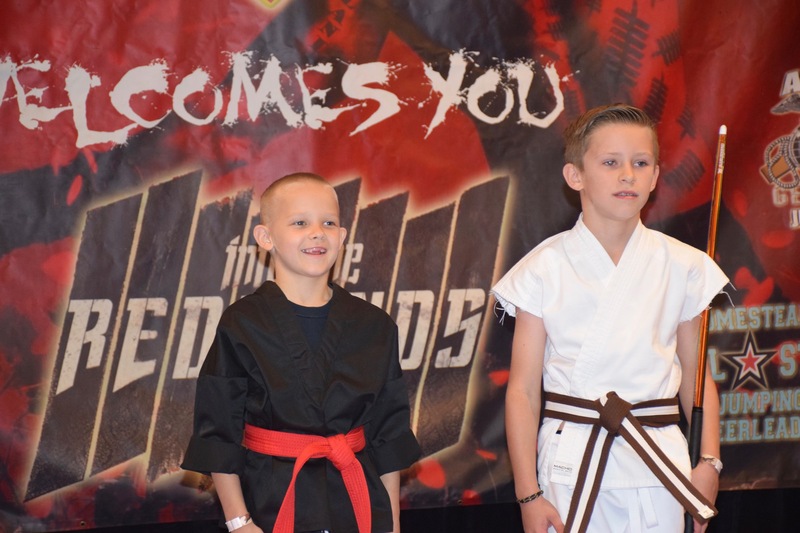 We hope you will join us for the most unforgettable summer and action packed summer experience ever! 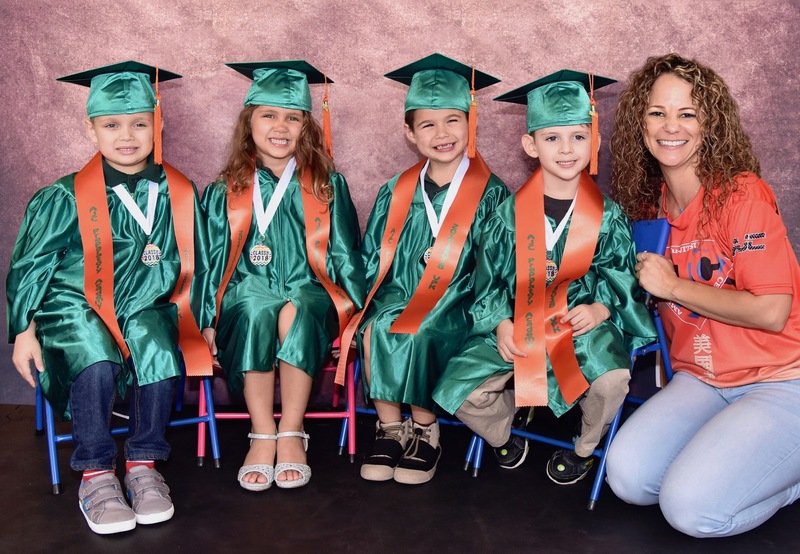 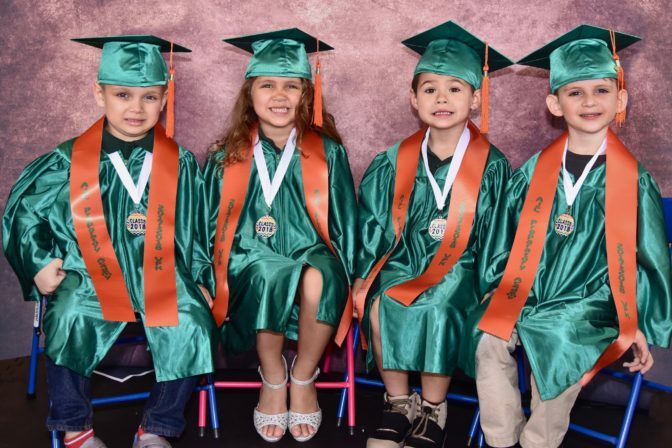 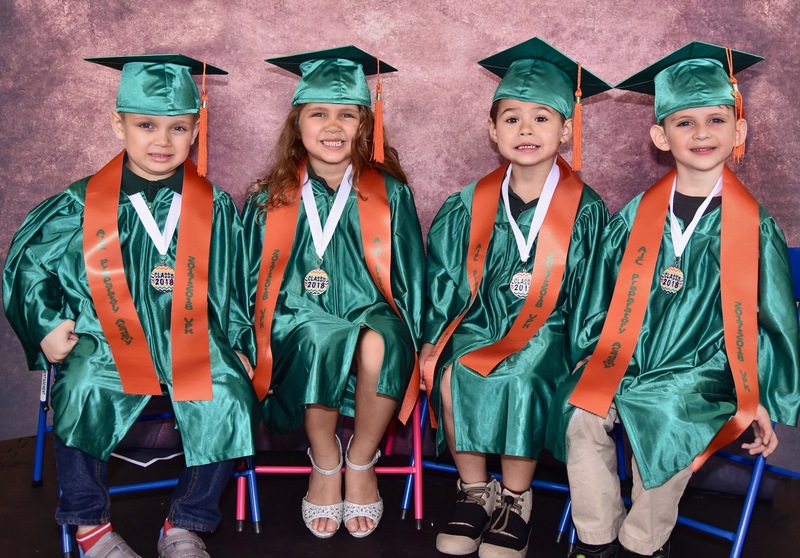 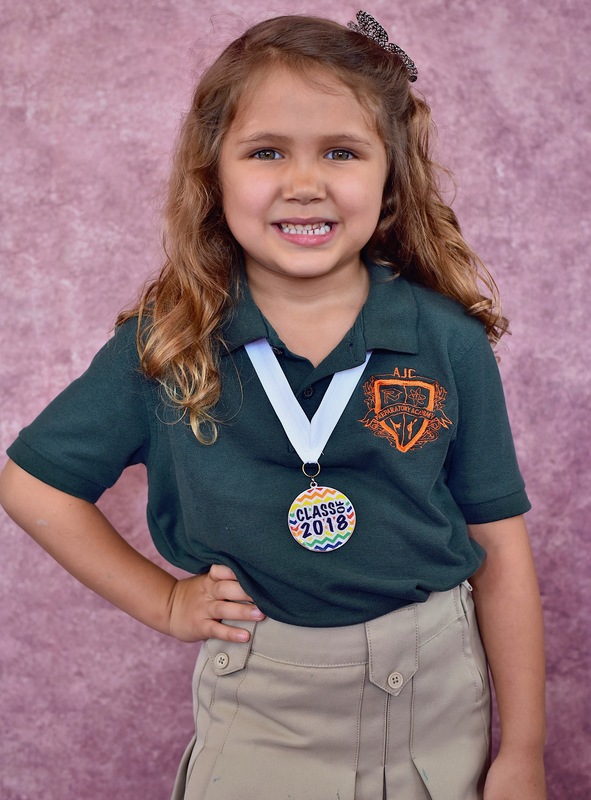 By successful I don’t just mean size, or medals, but student retention. 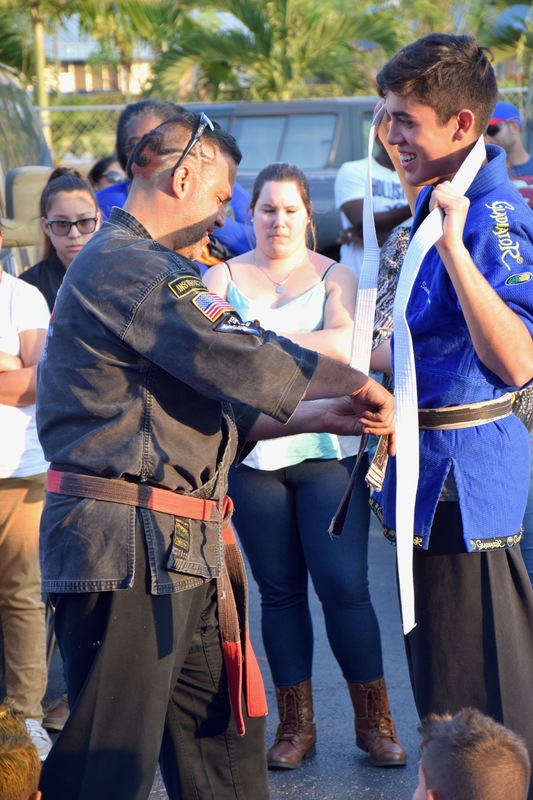 Our student retention is through the roof. 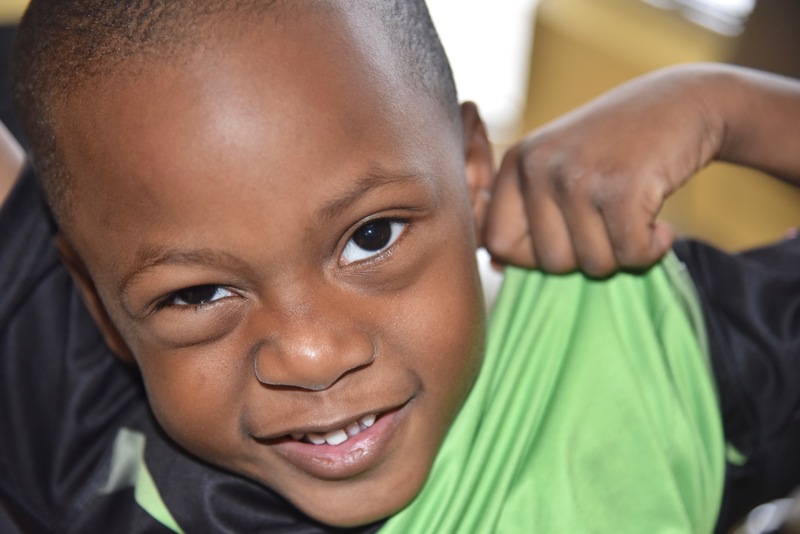 Kids that sign up at three years old tend to stay for a very long time. 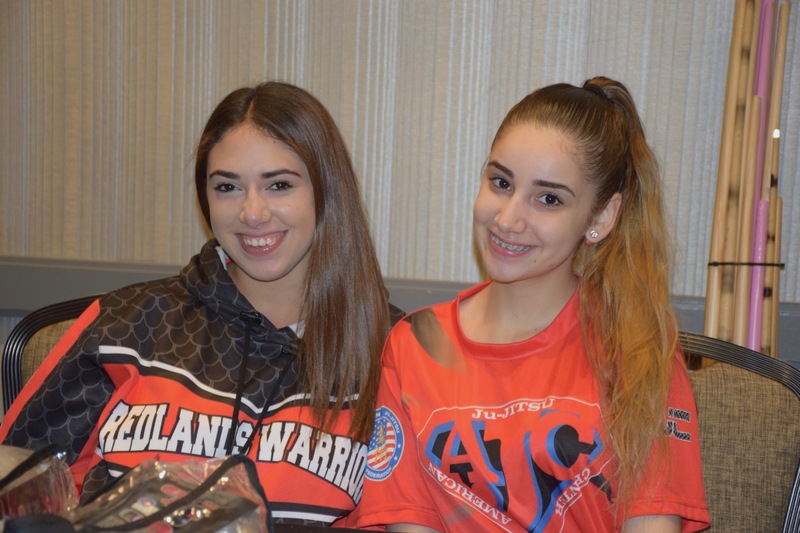 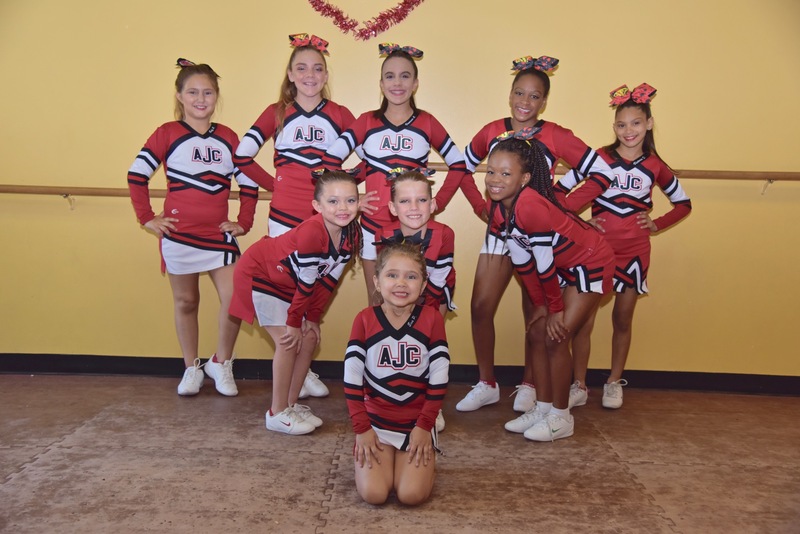 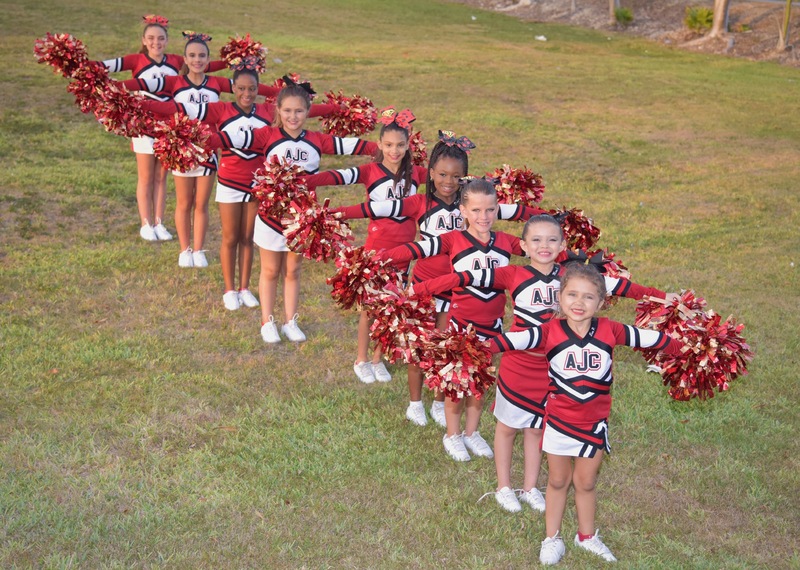 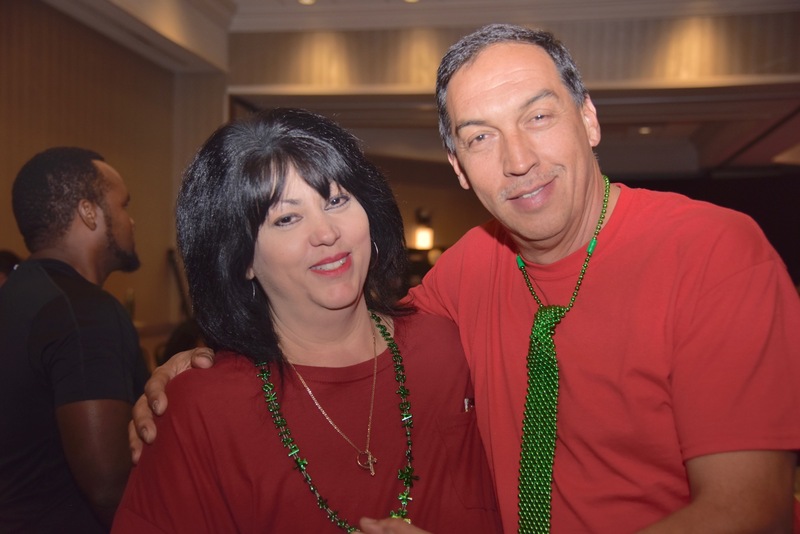 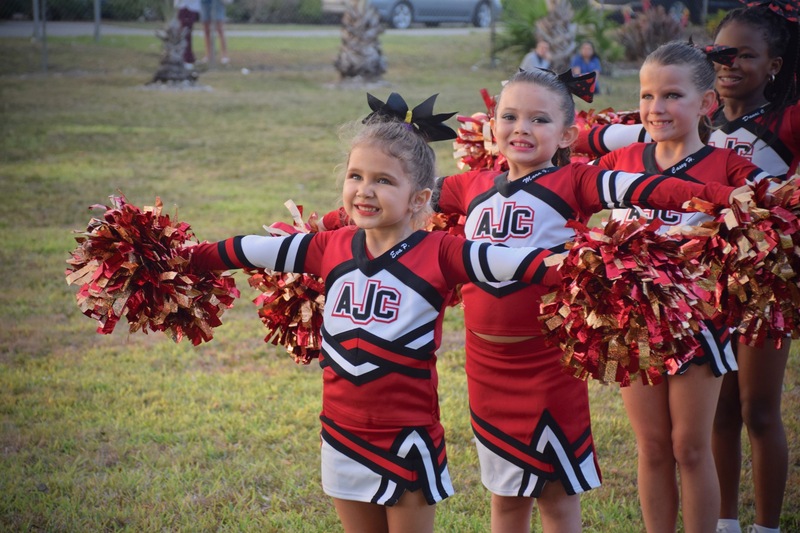 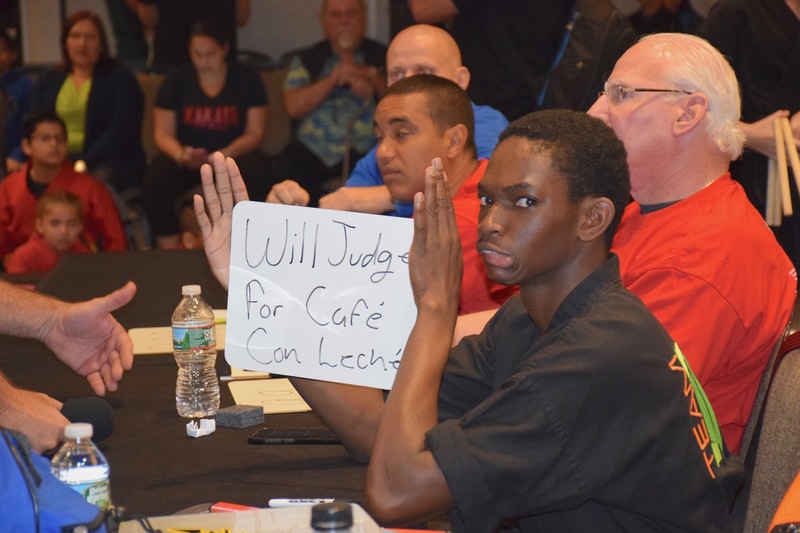 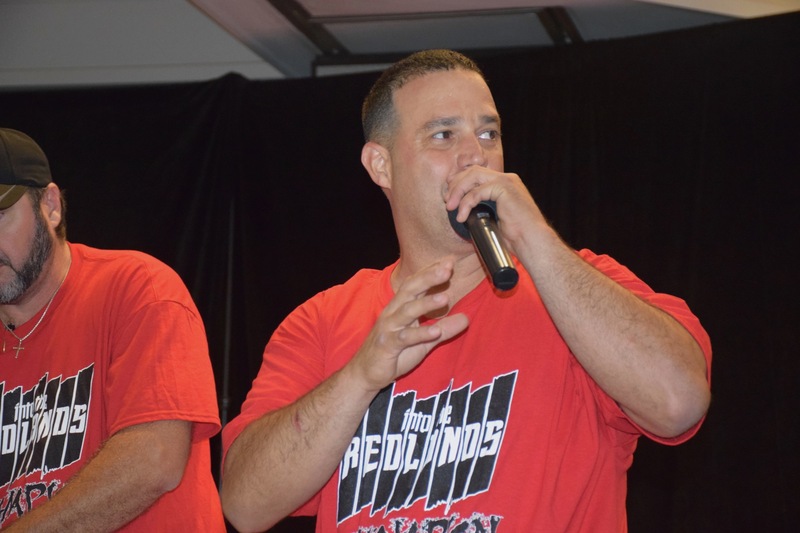 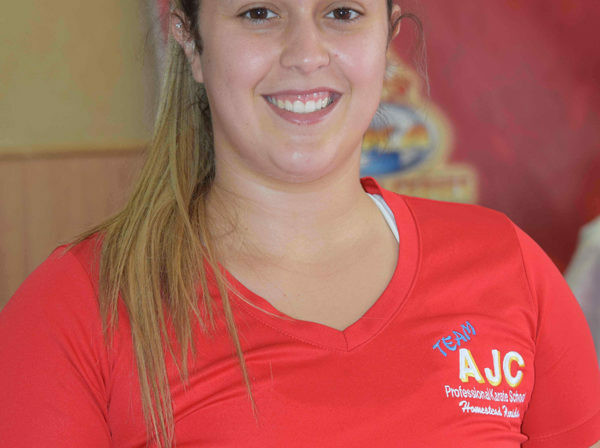 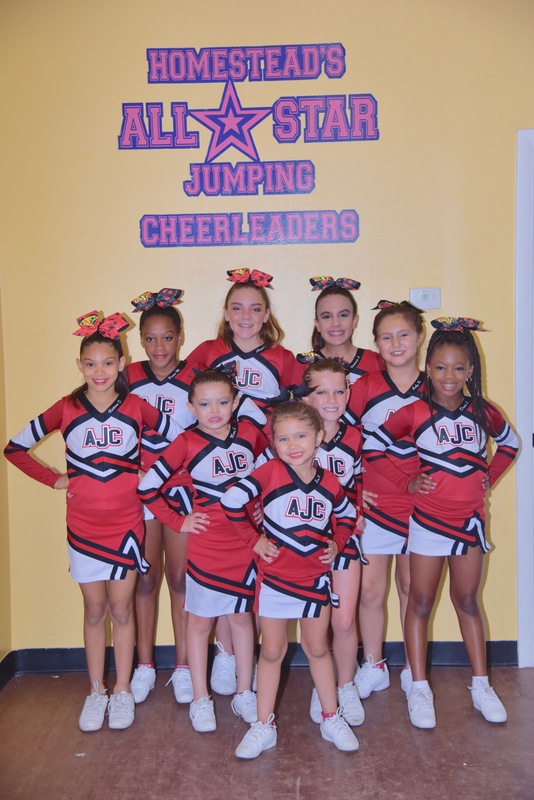 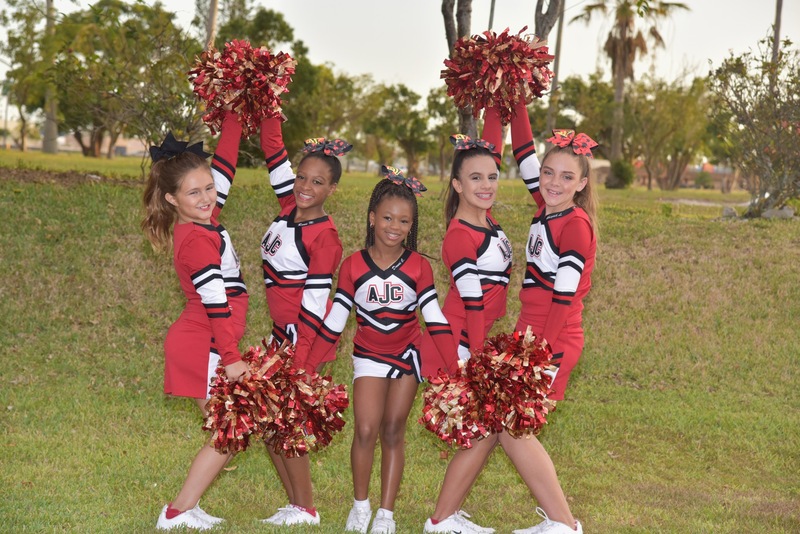 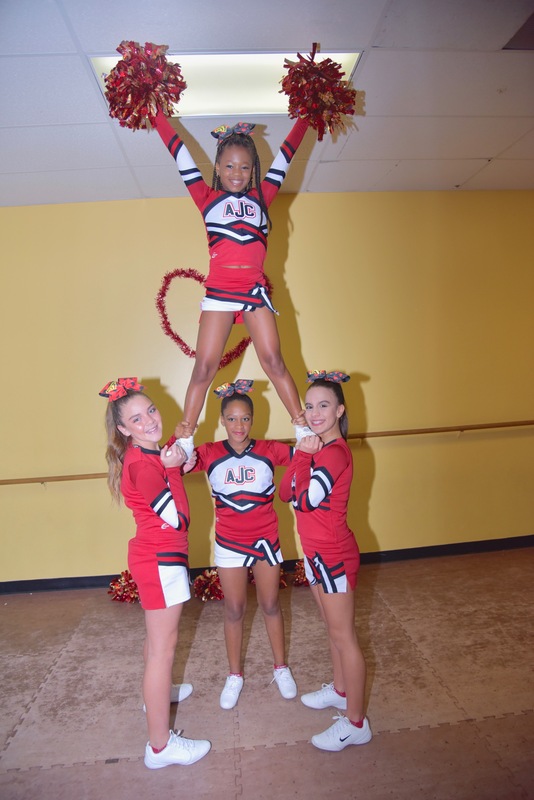 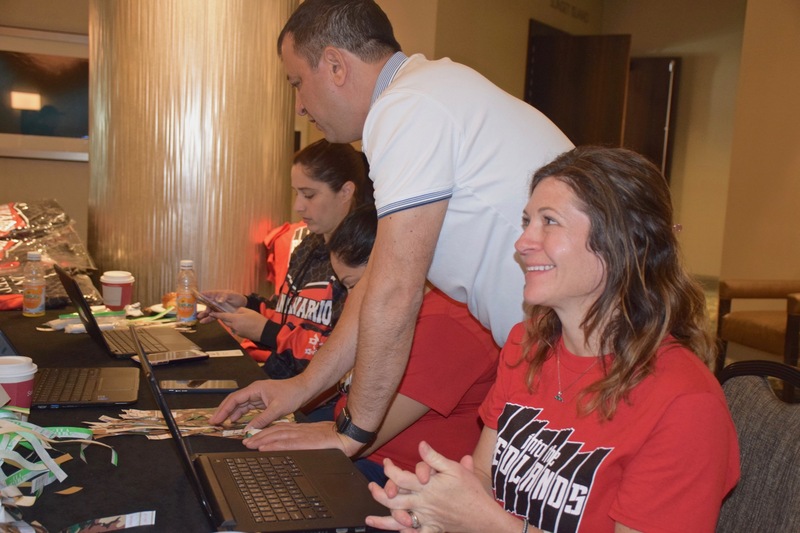 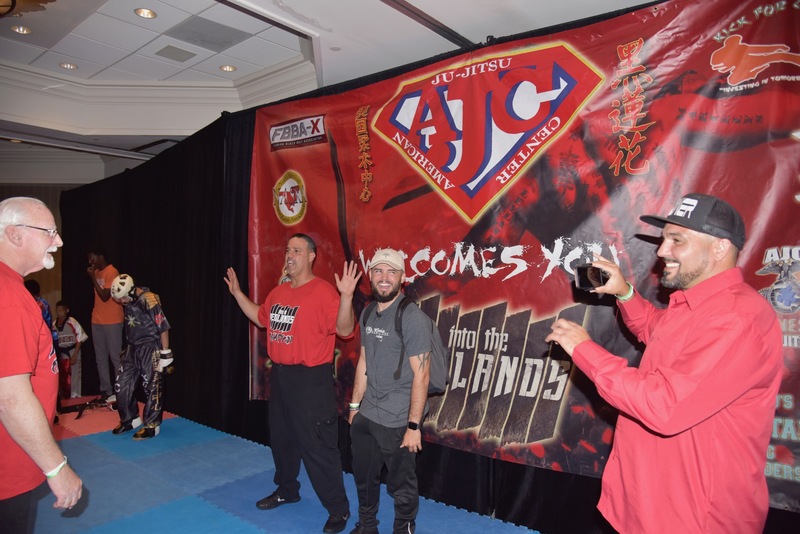 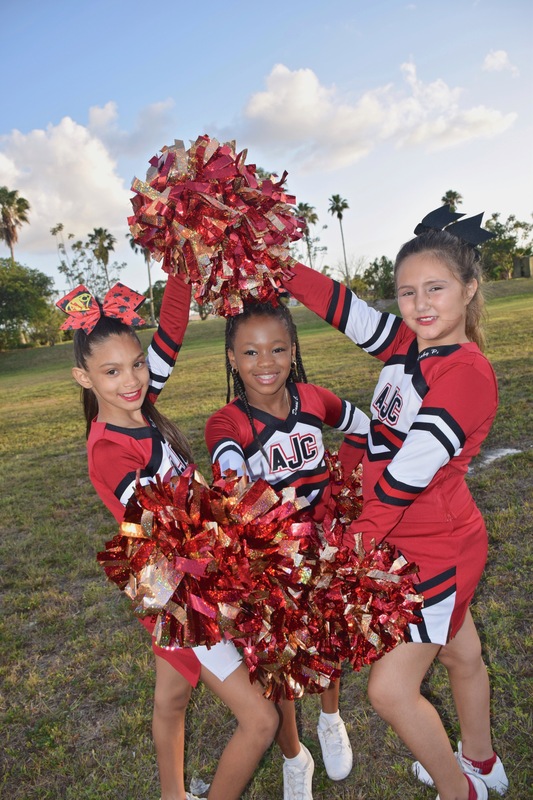 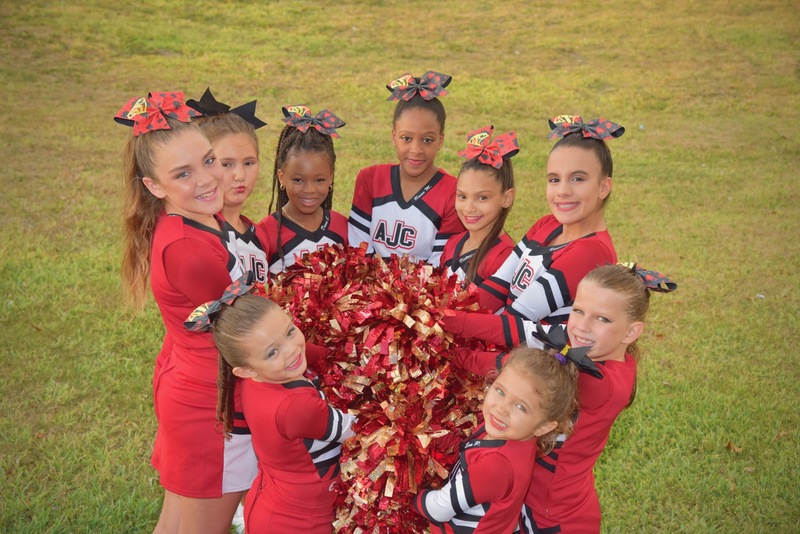 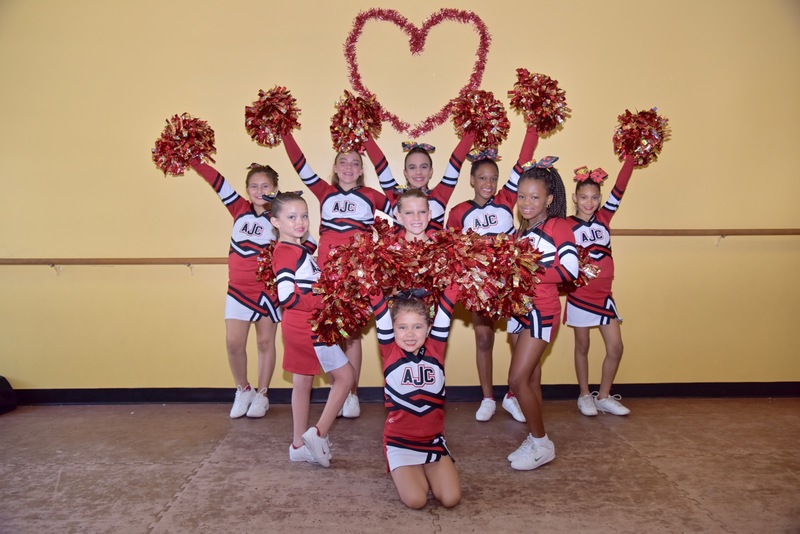 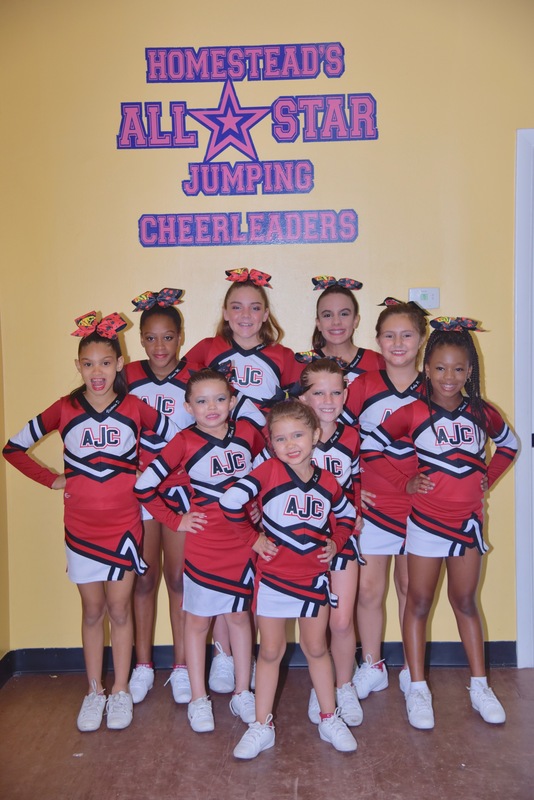 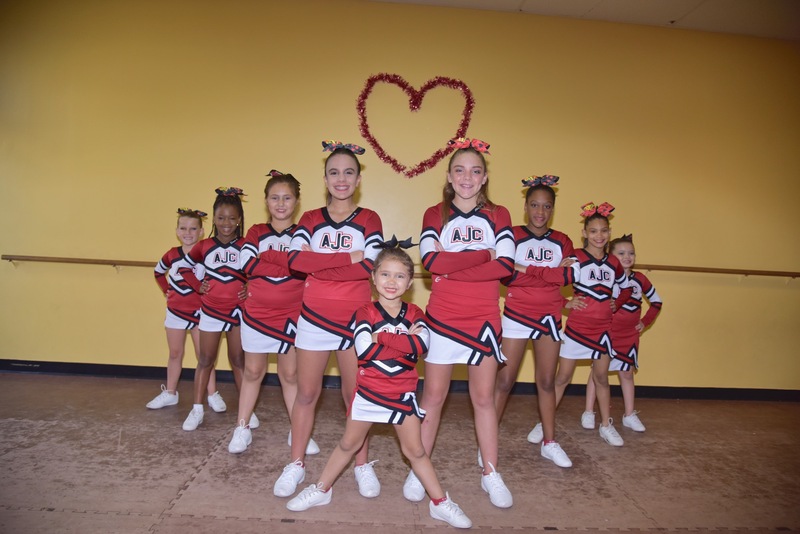 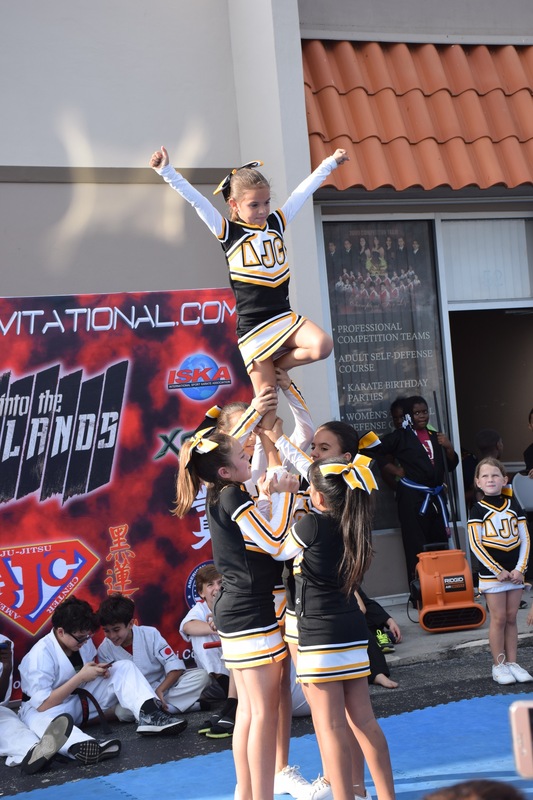 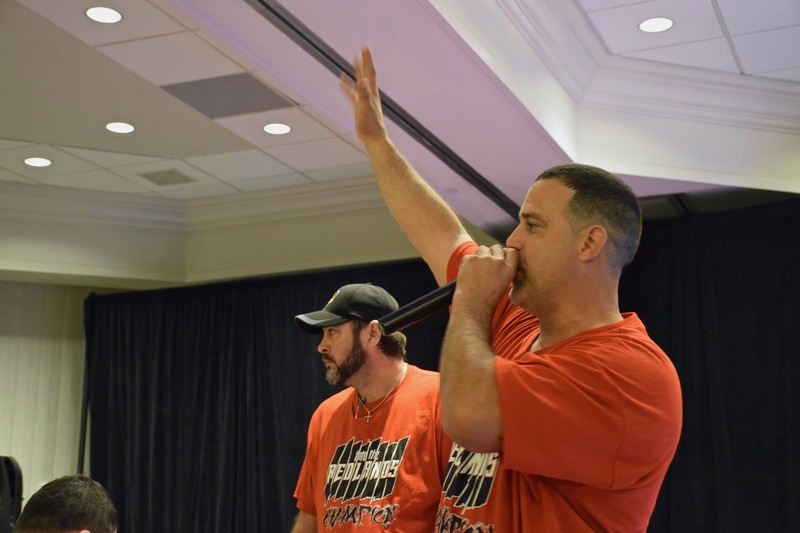 "What I love about AJC is the atmosphere of having Rock Star Senseis Livan, Mark, Rodriguez, and White. 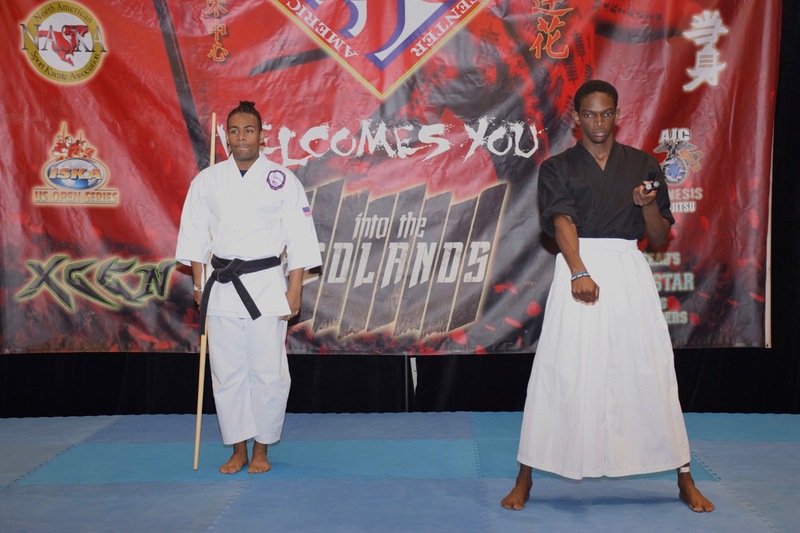 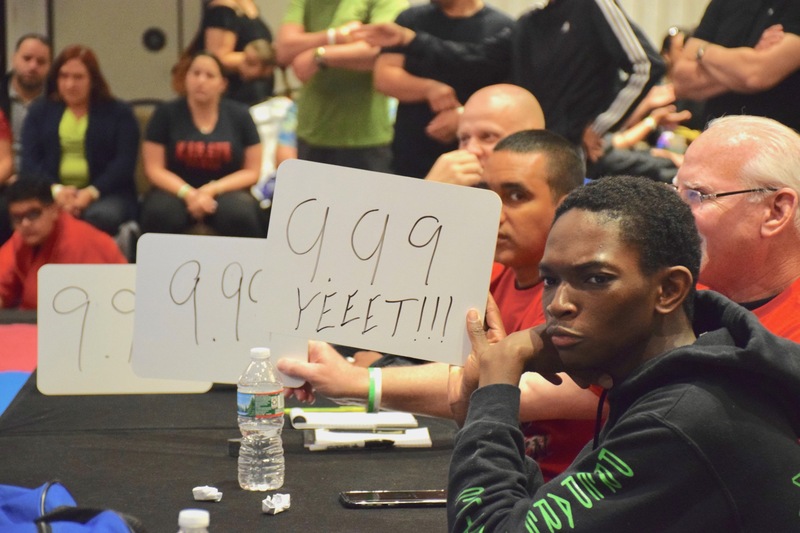 They are Senseis Extraordinaire! Not only are they talented, but they teach with skill and efficiency. 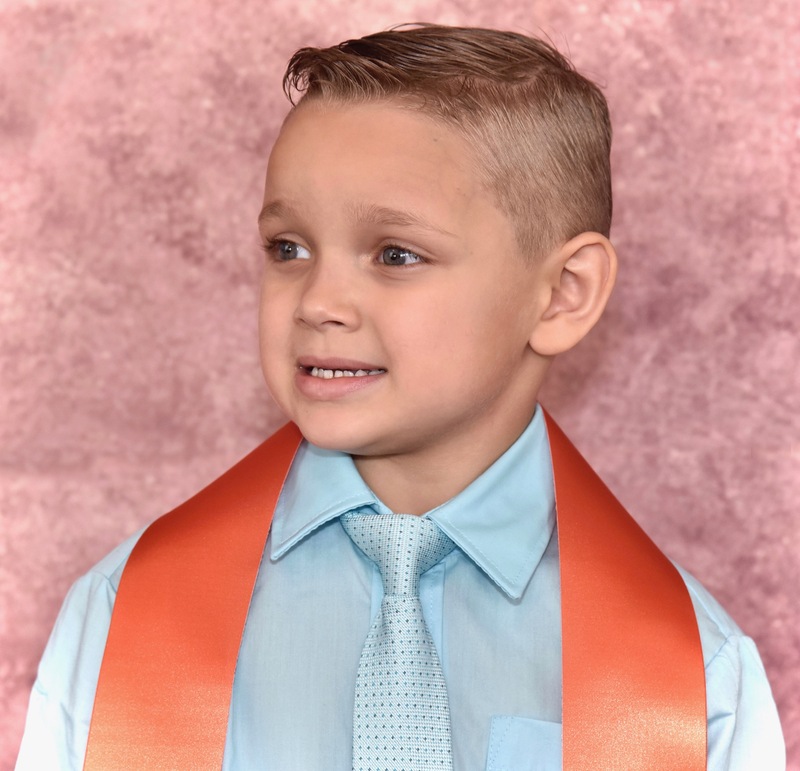 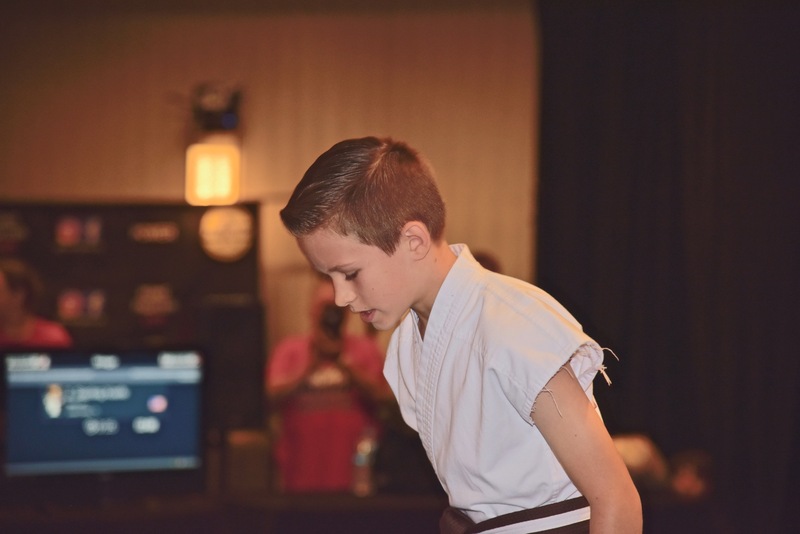 I enjoy seeing happy kids aspire to be like the Senseis, my son included!" 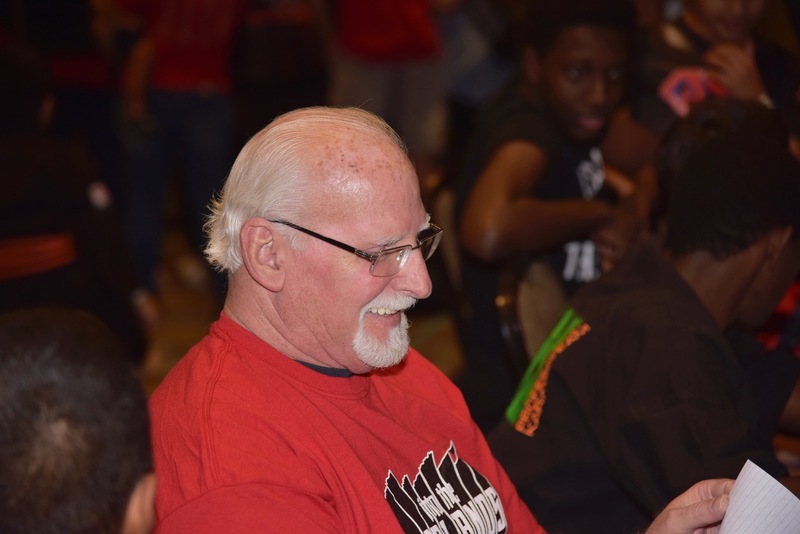 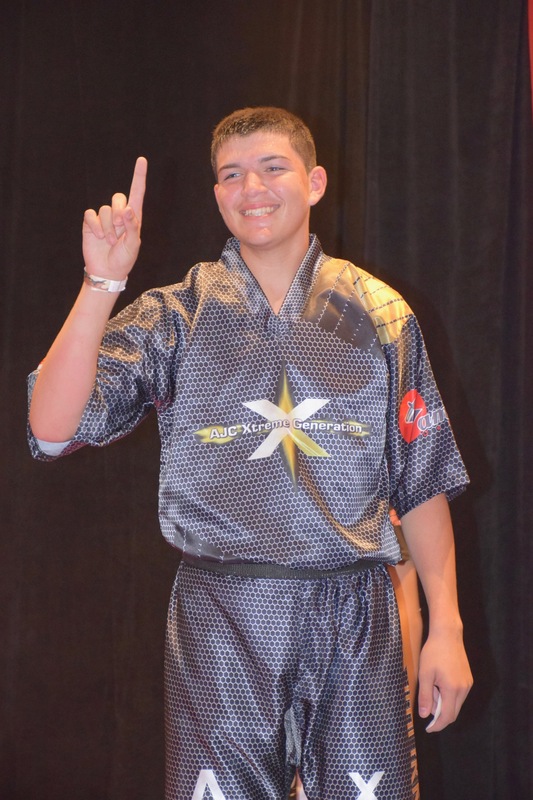 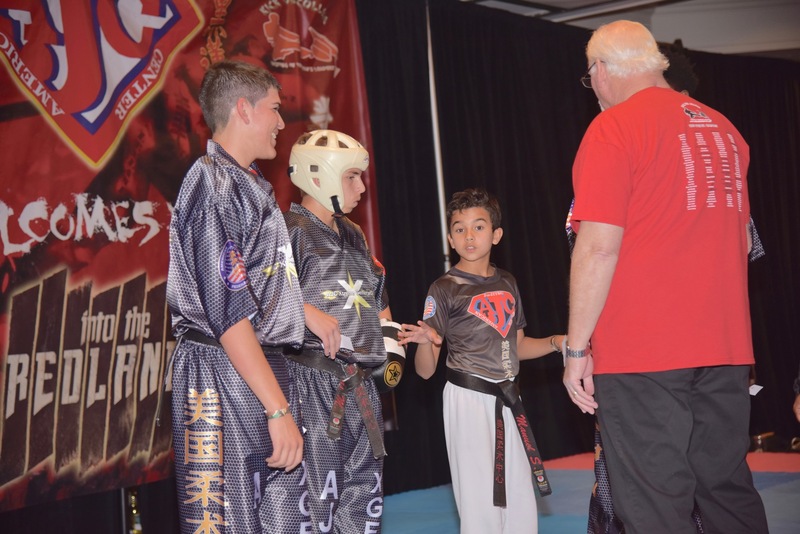 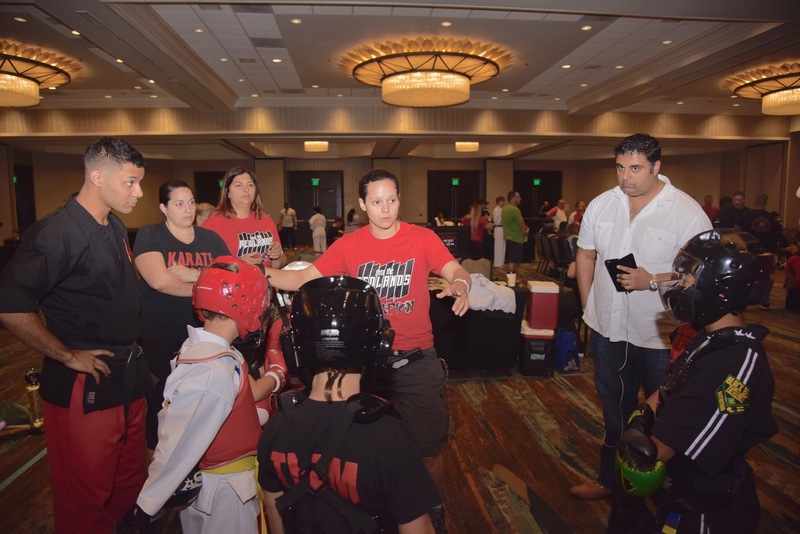 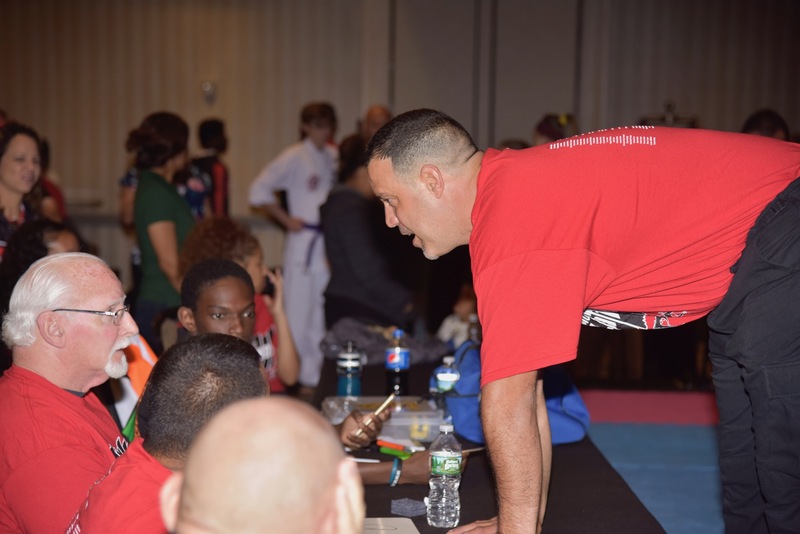 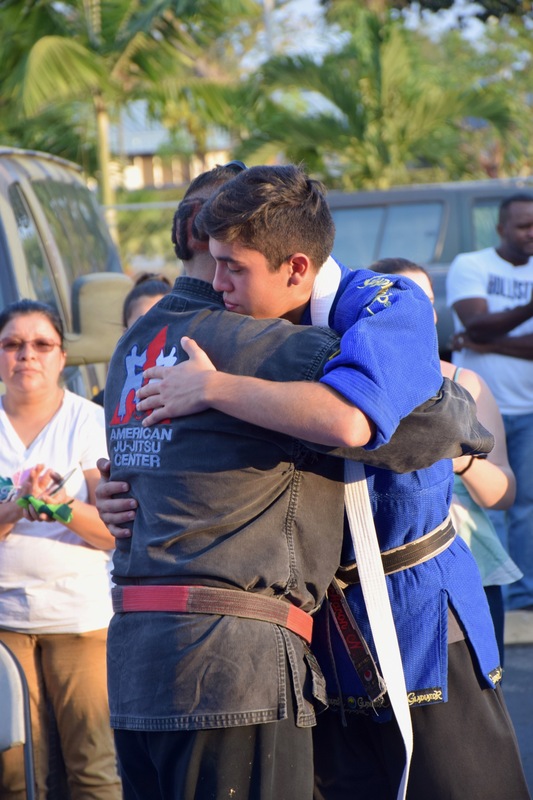 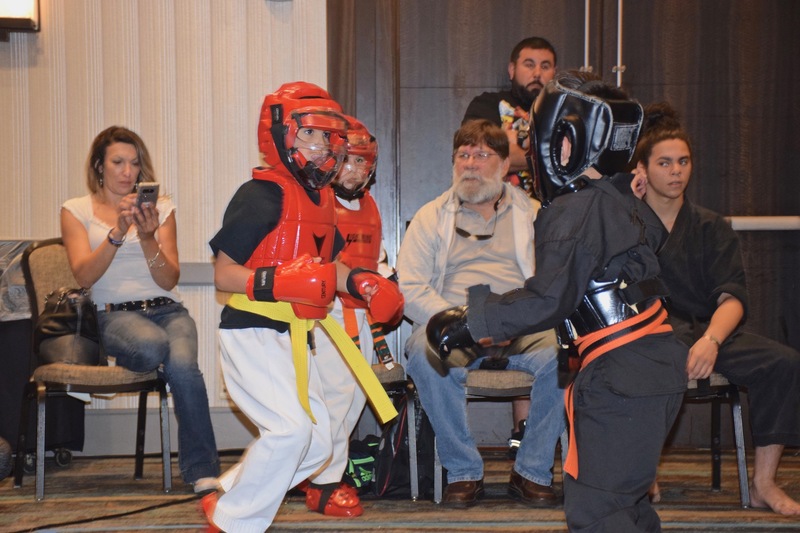 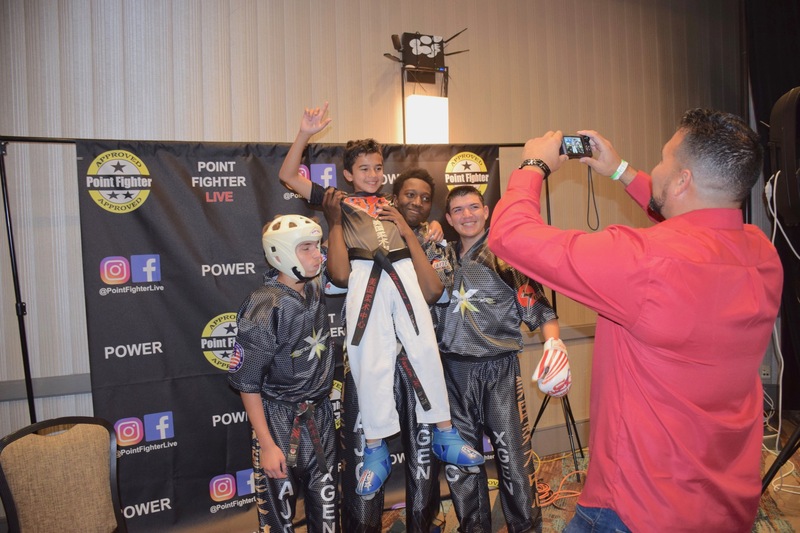 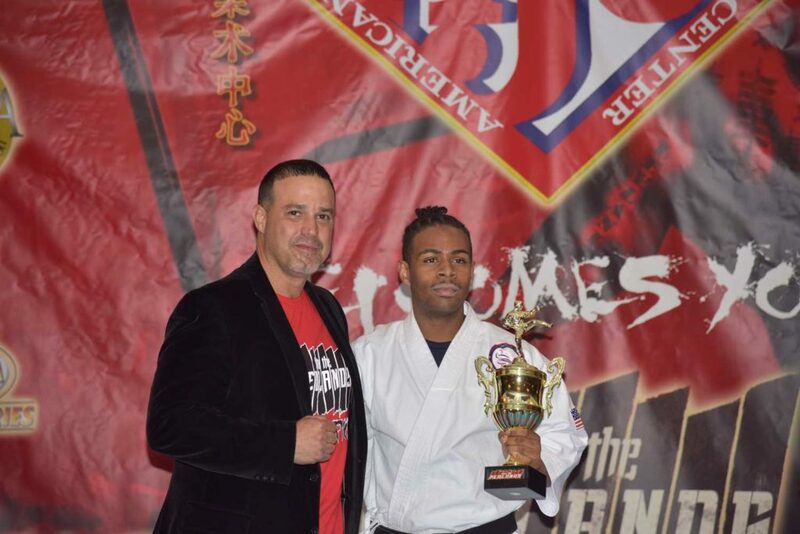 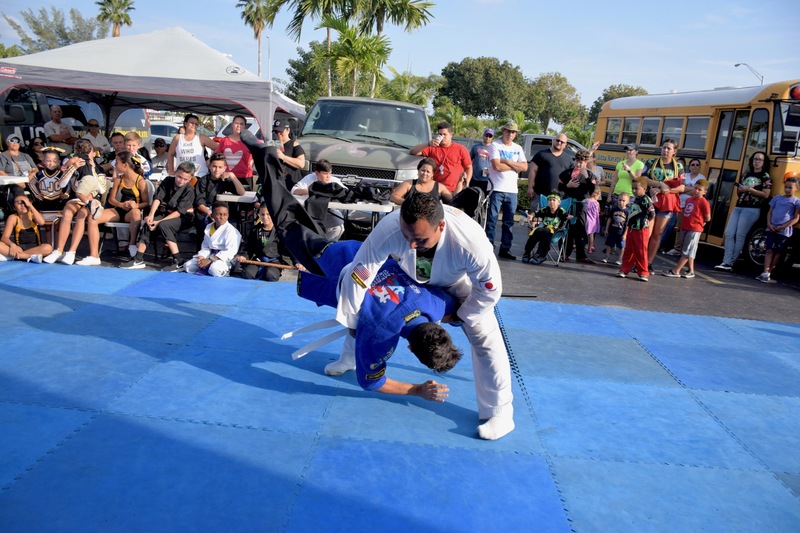 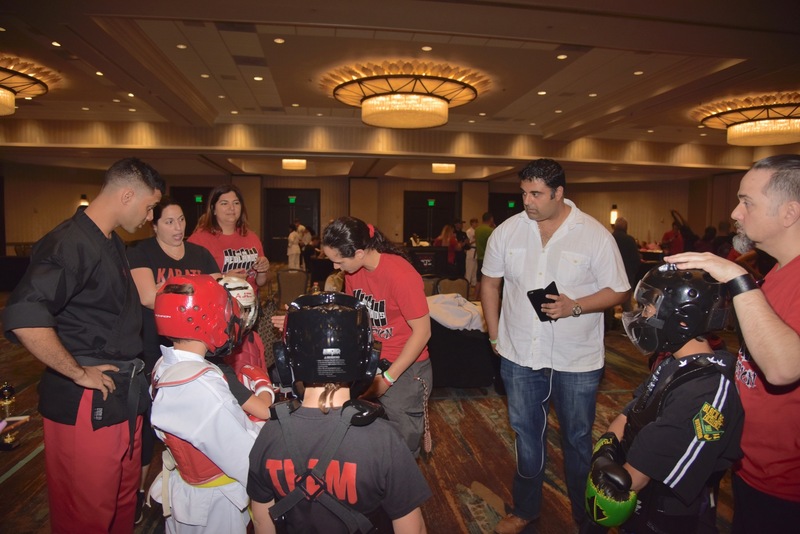 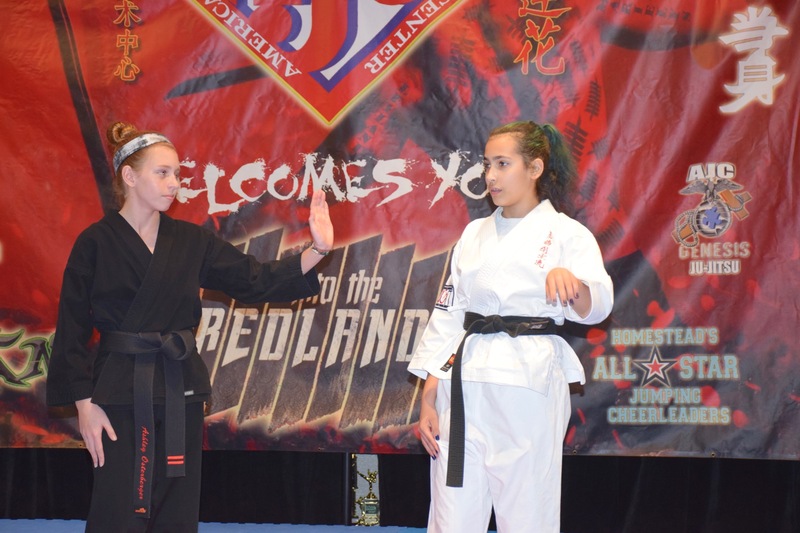 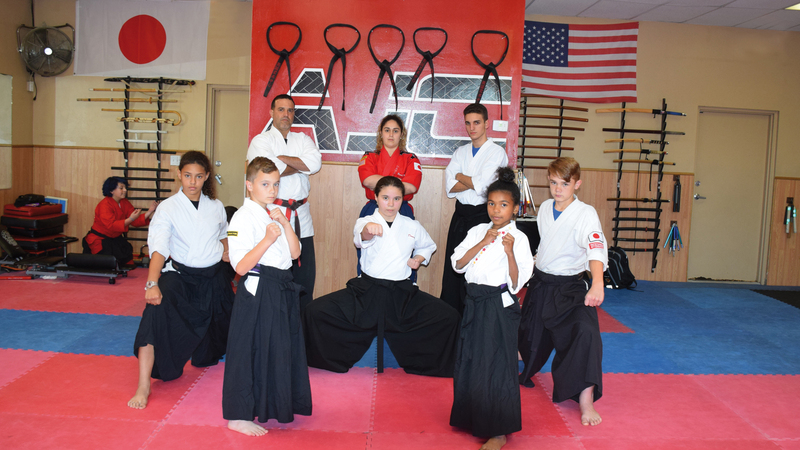 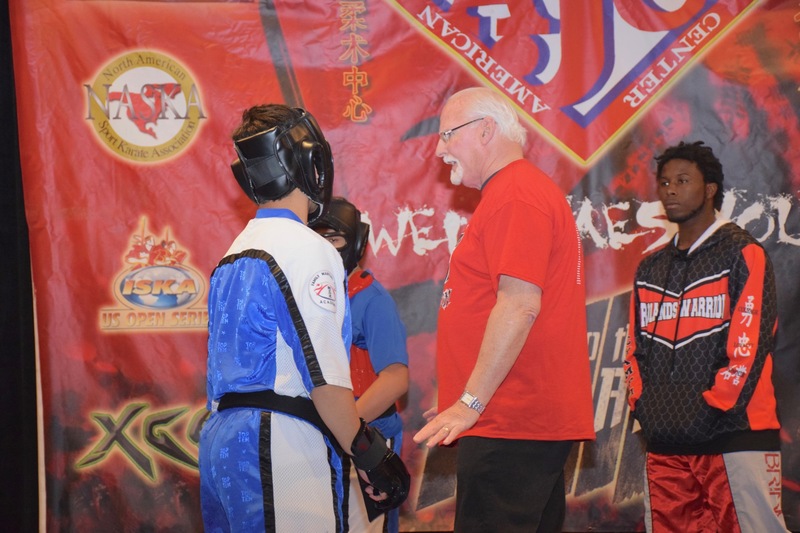 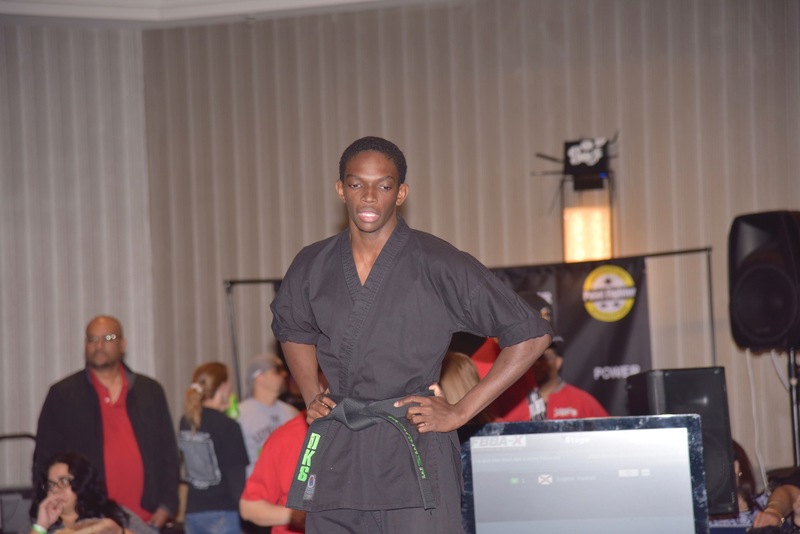 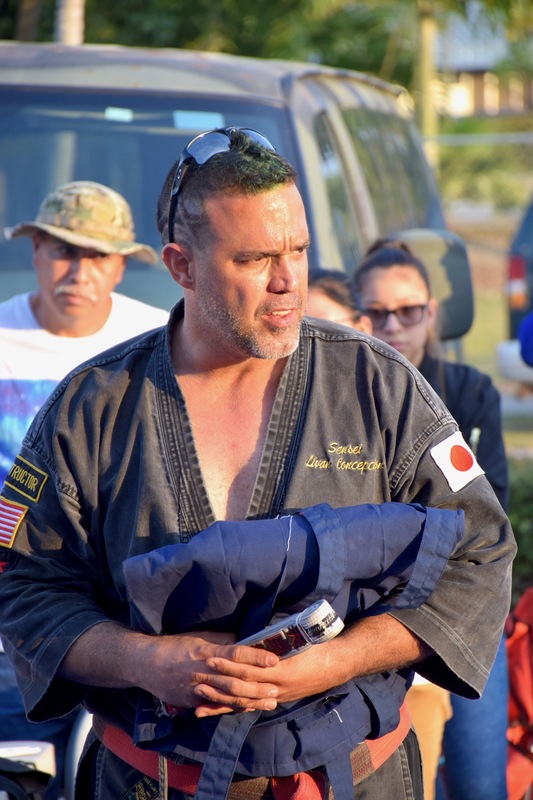 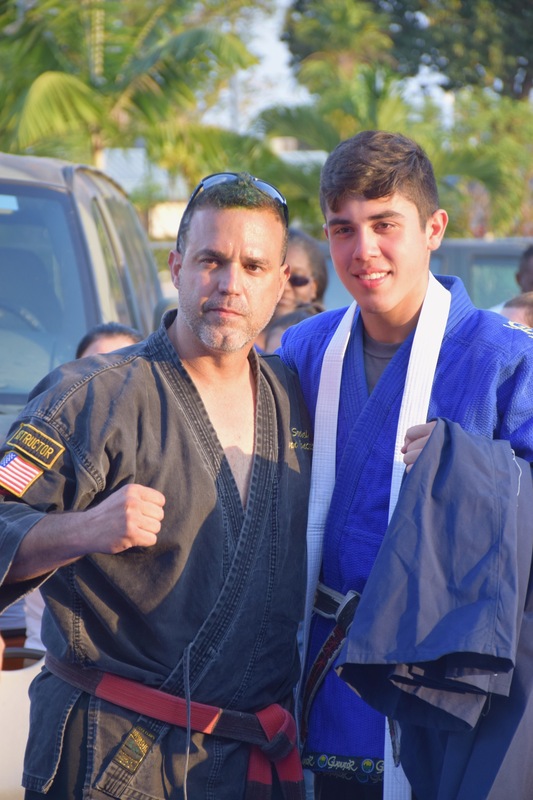 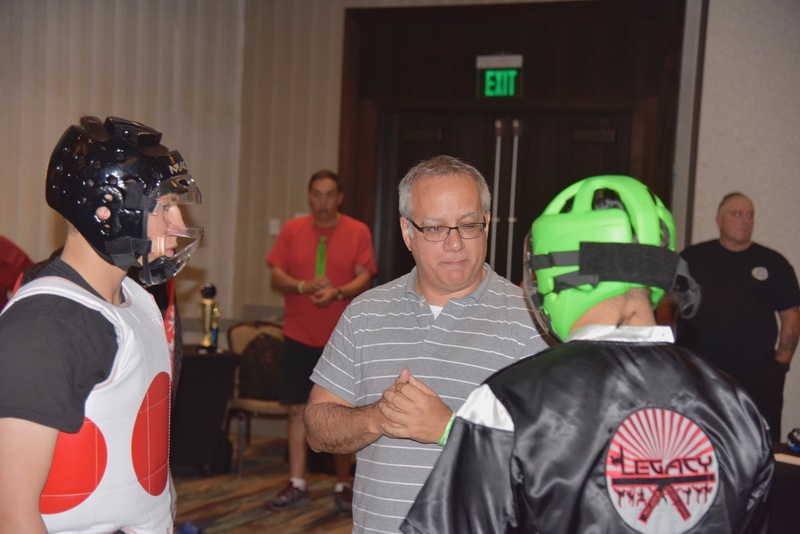 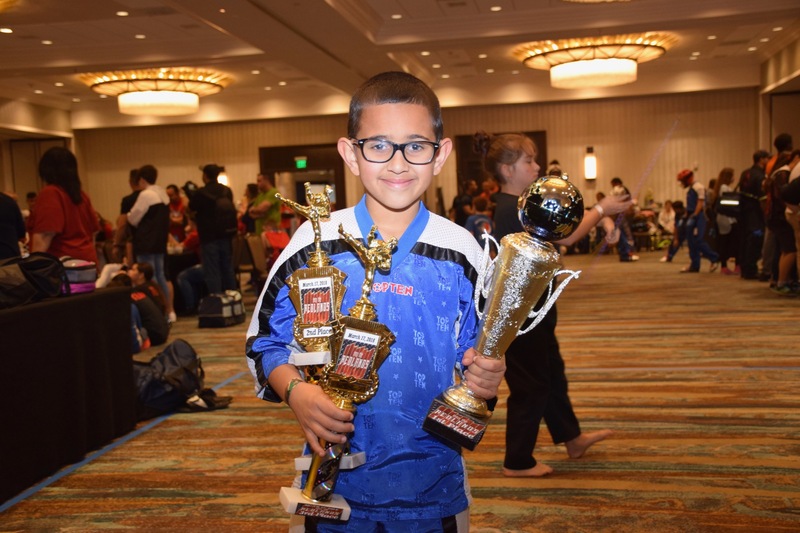 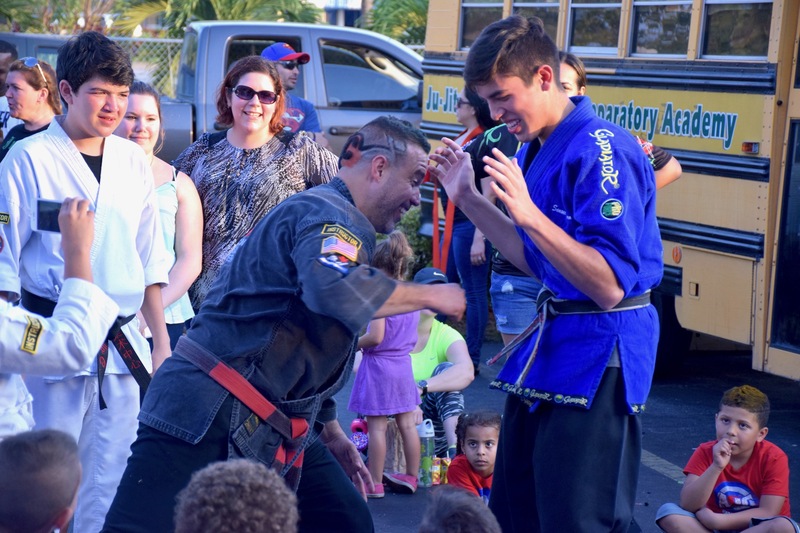 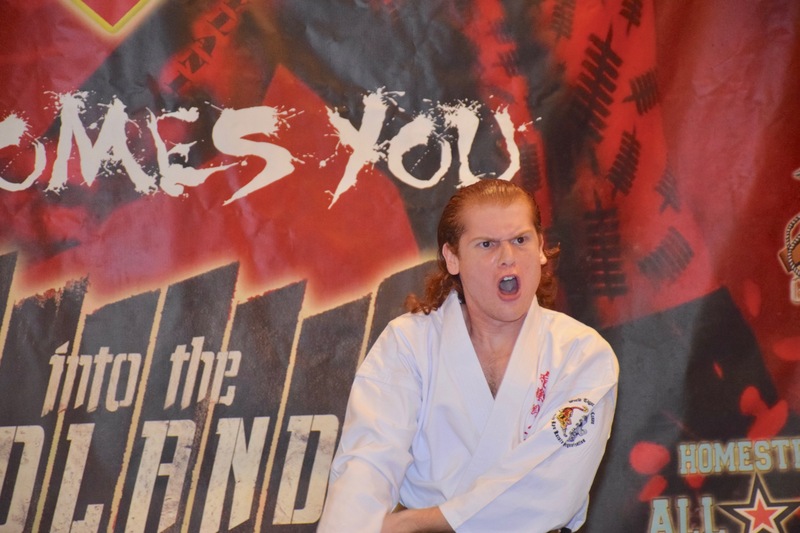 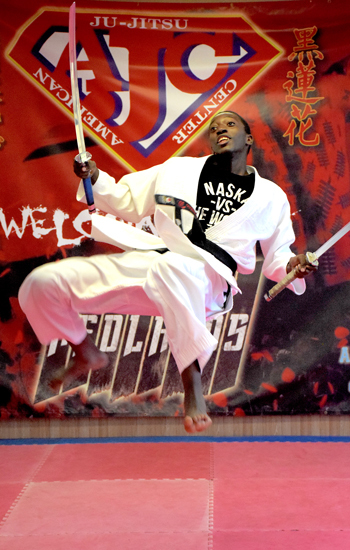 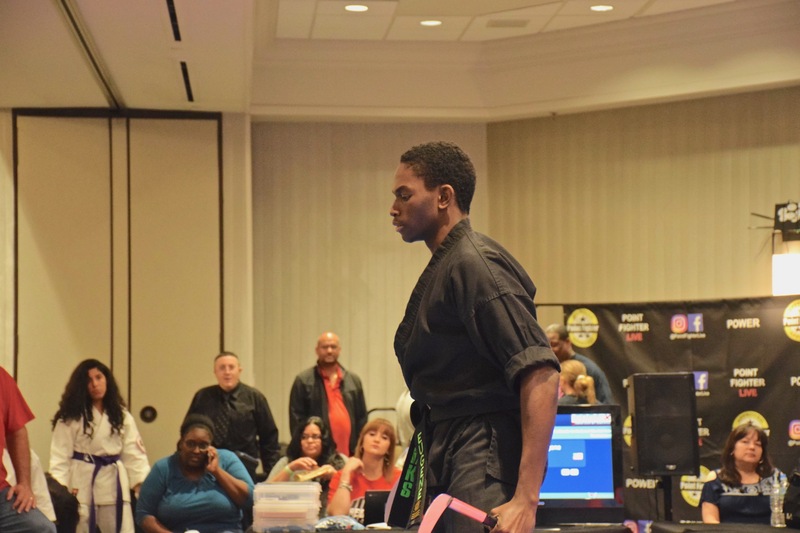 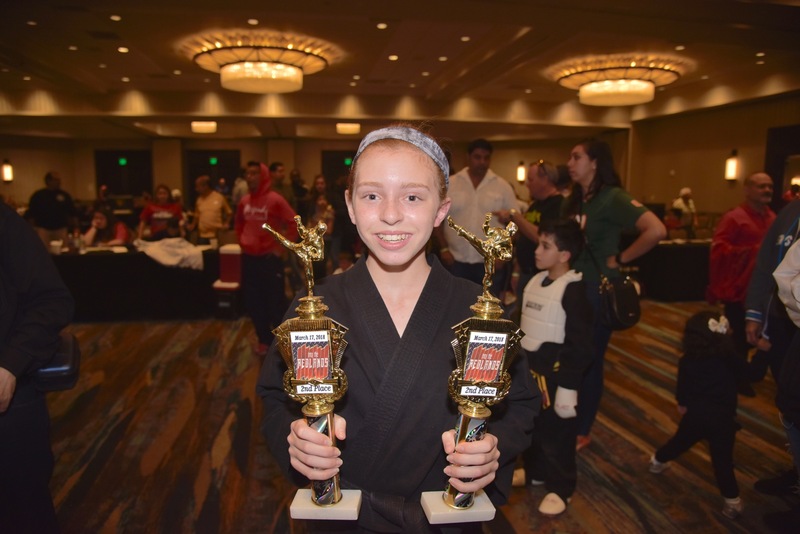 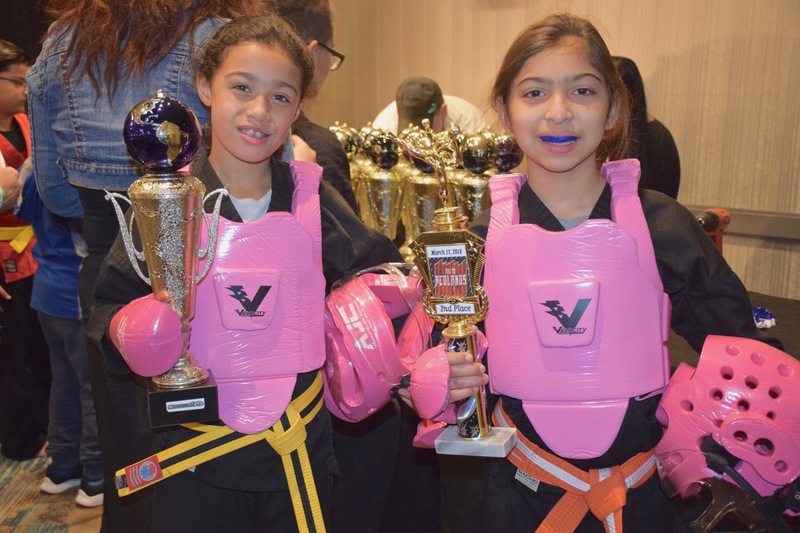 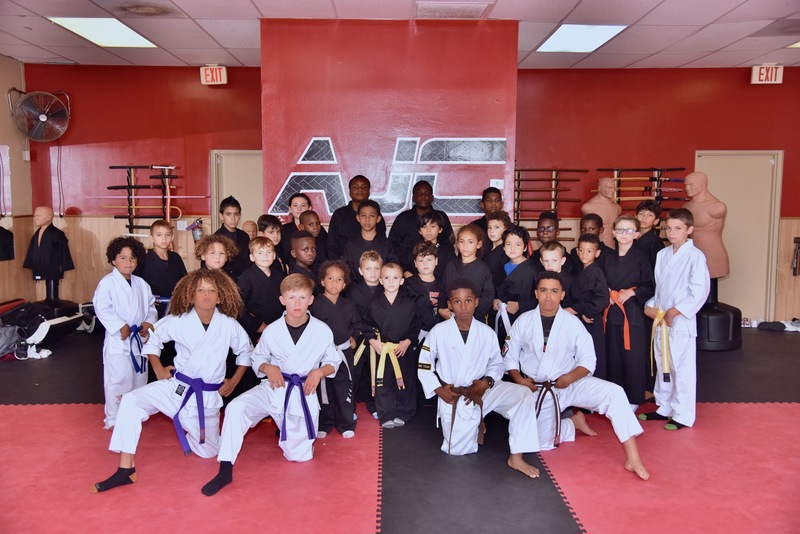 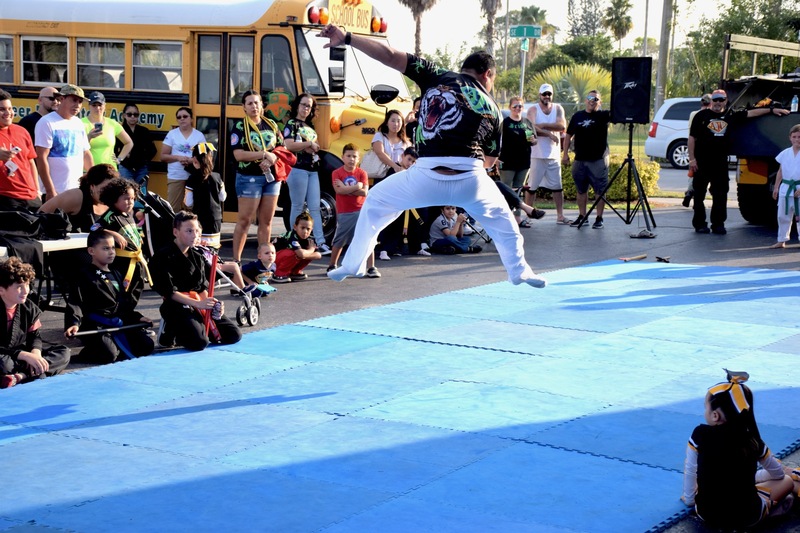 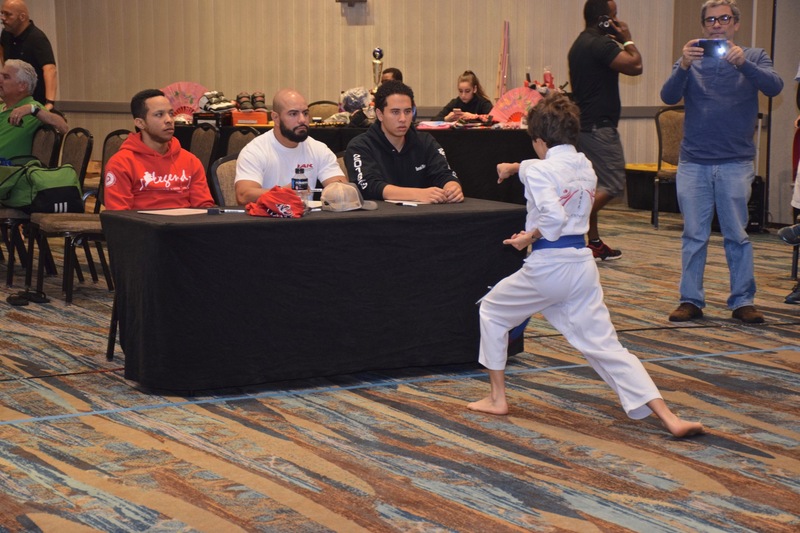 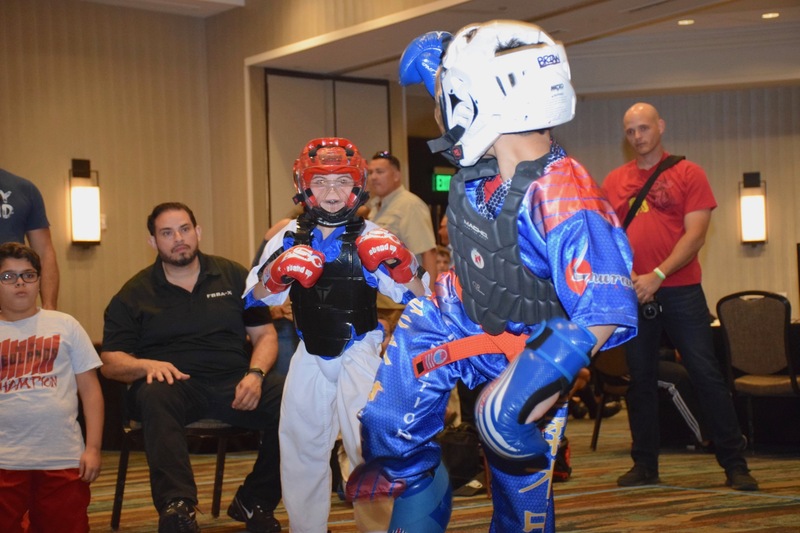 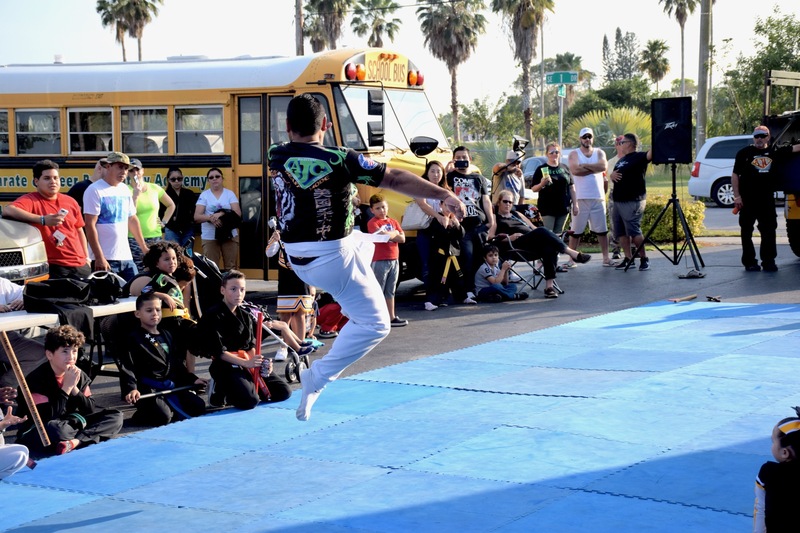 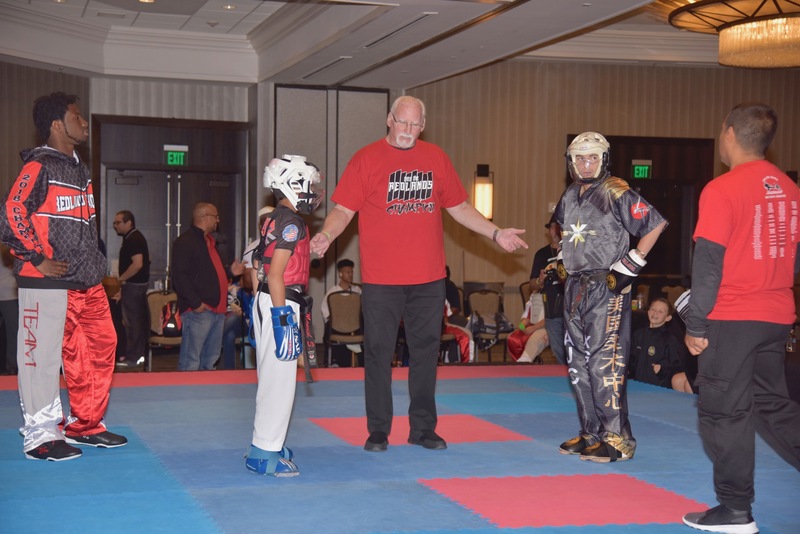 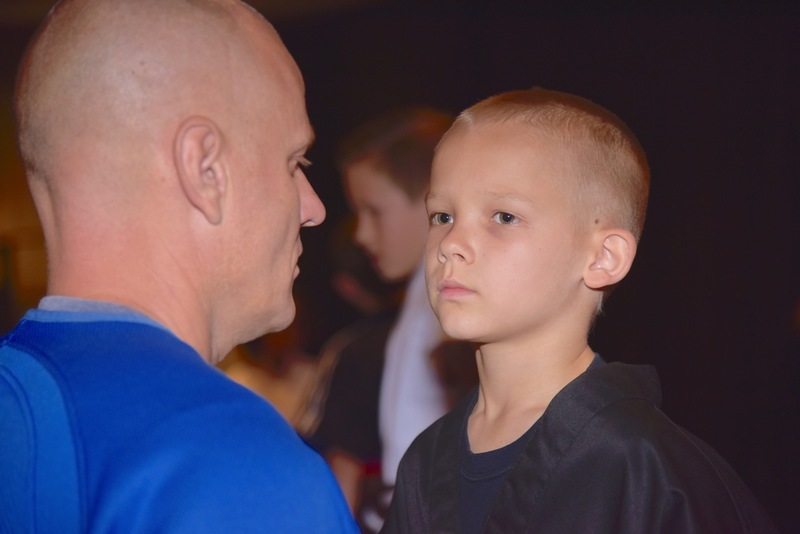 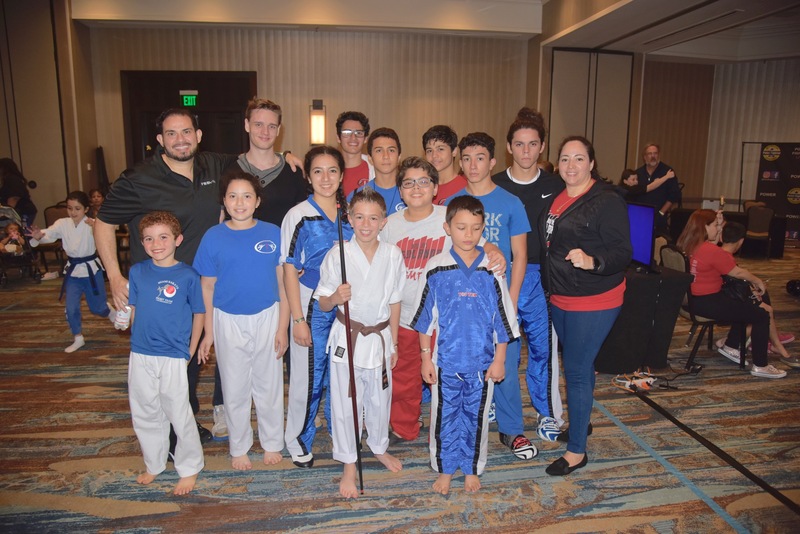 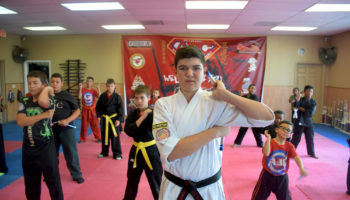 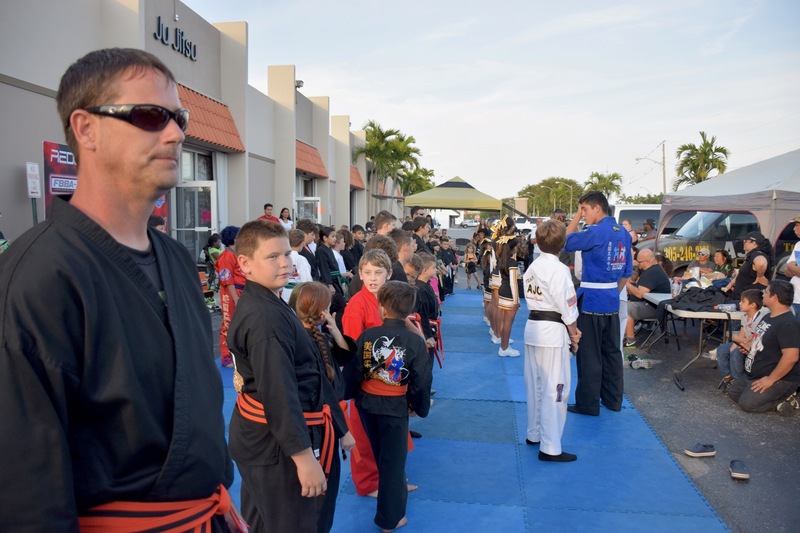 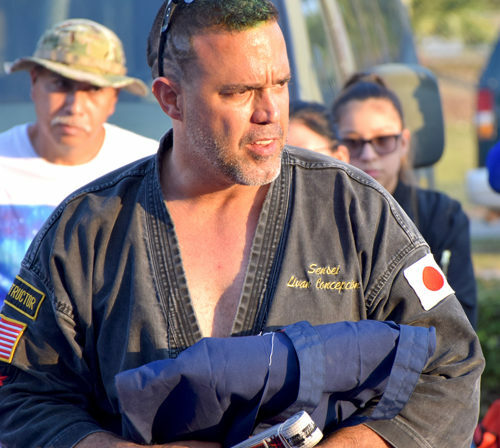 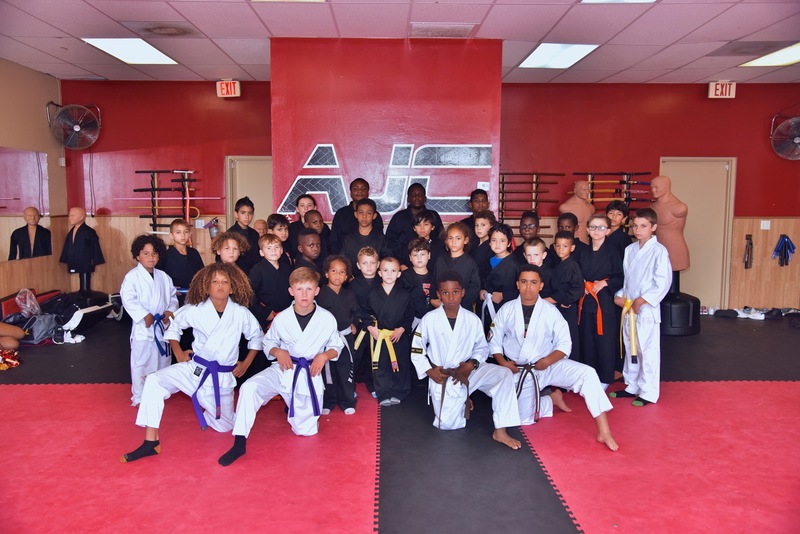 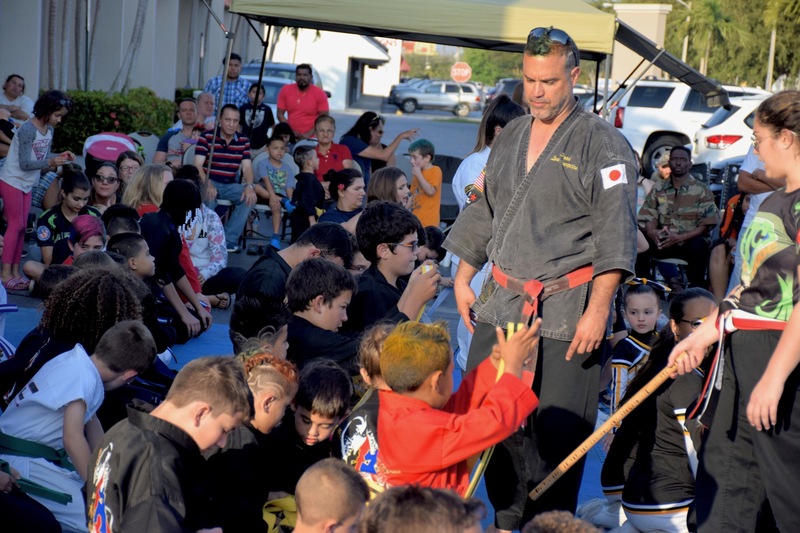 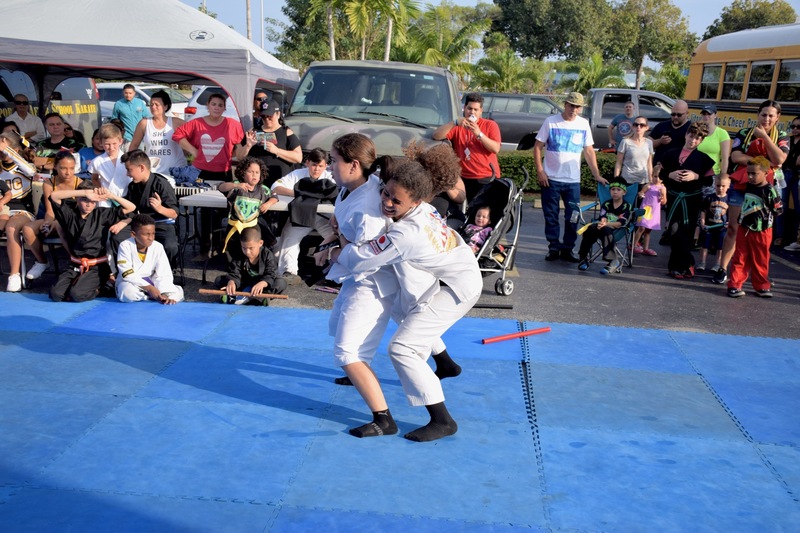 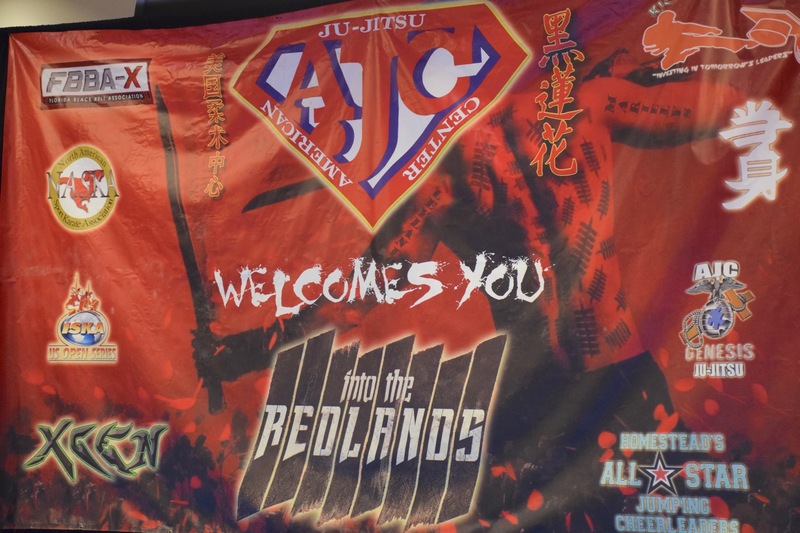 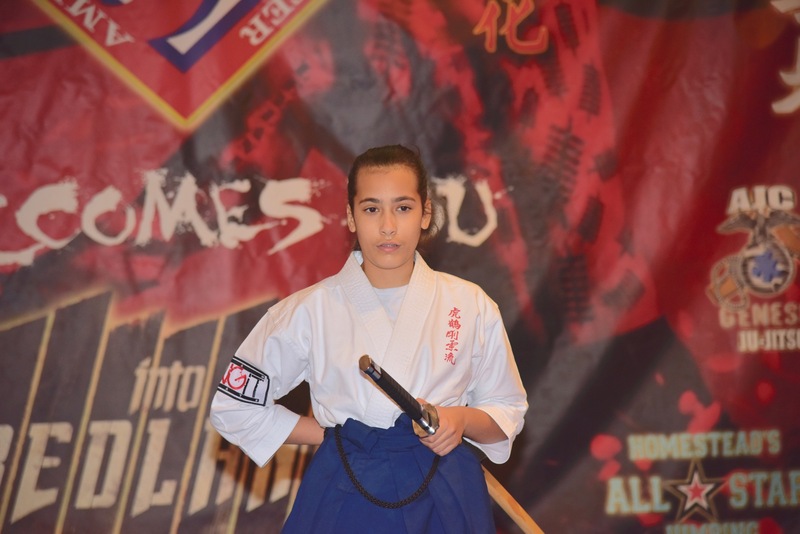 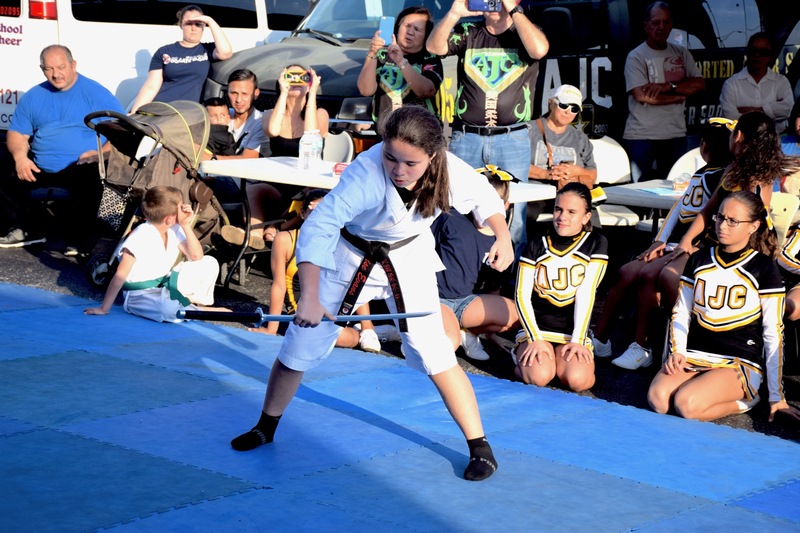 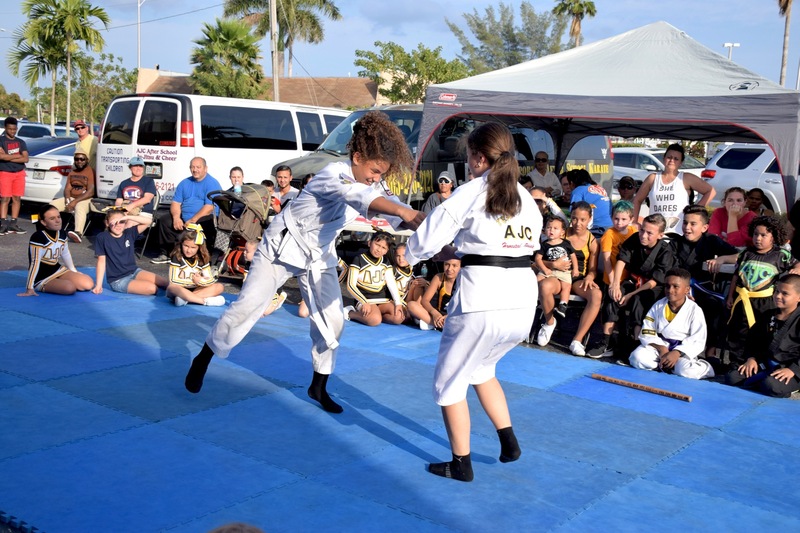 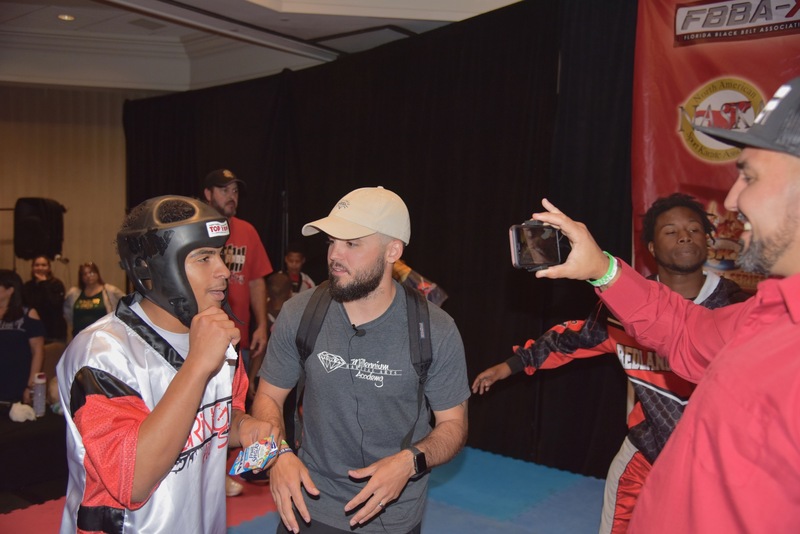 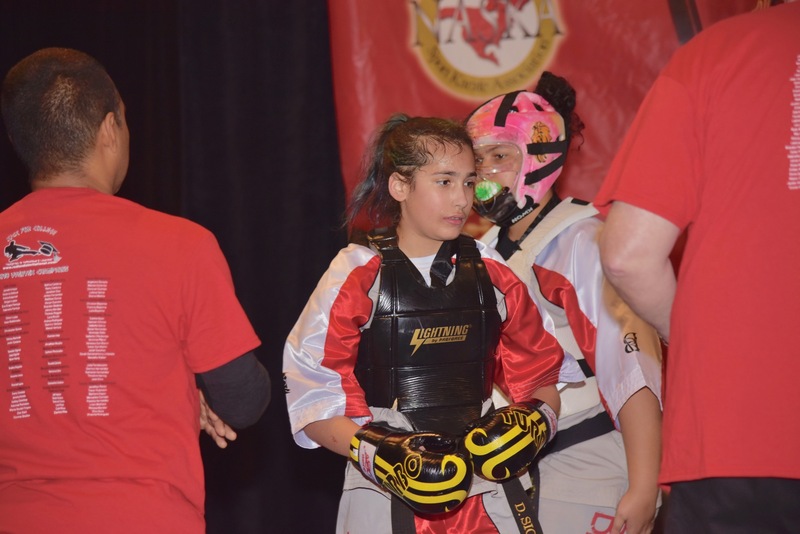 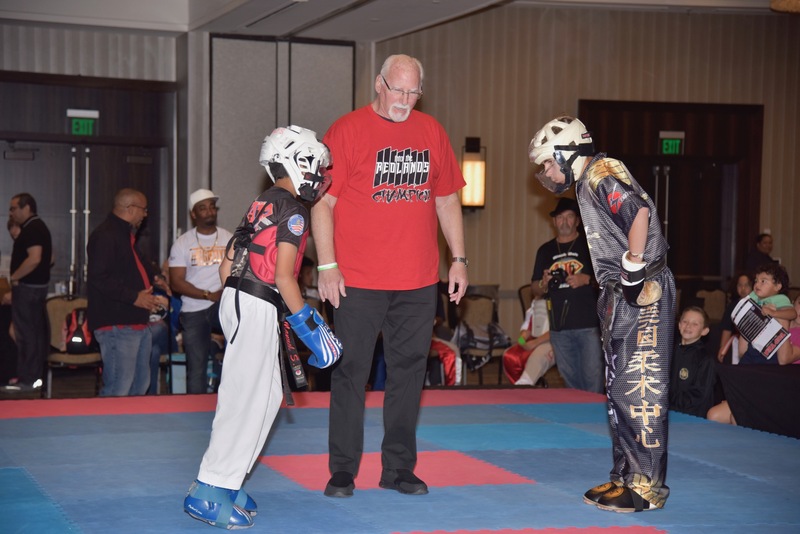 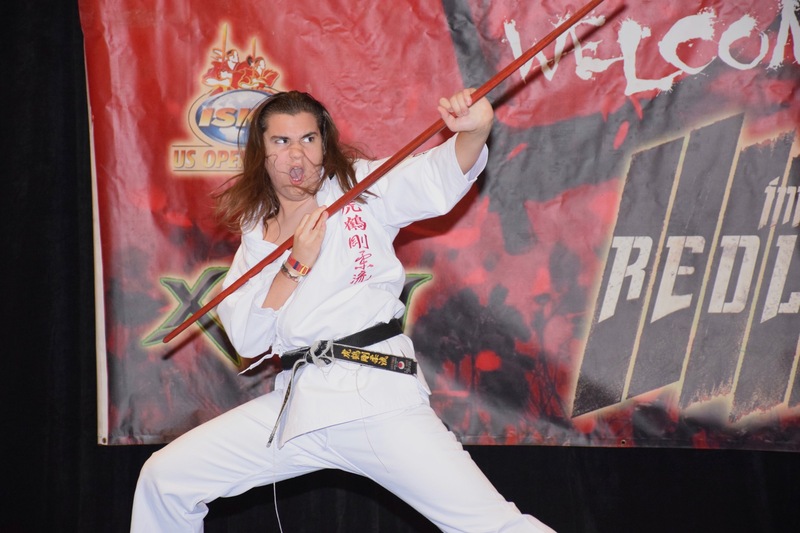 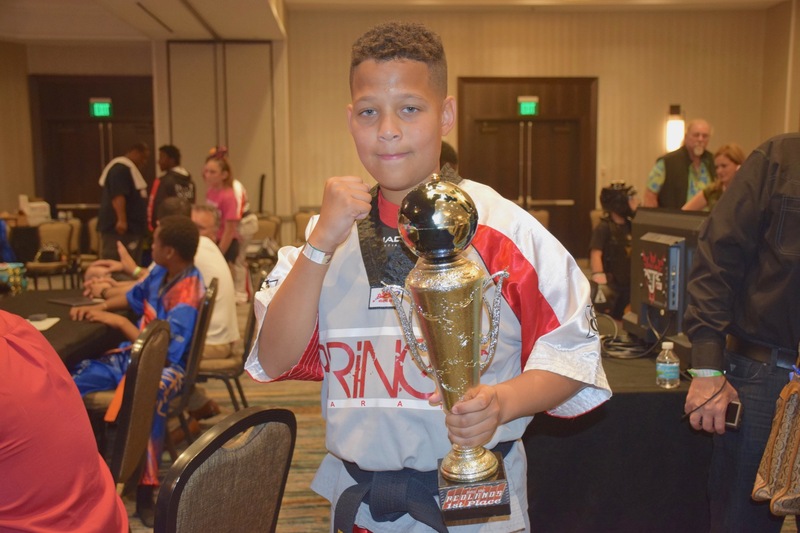 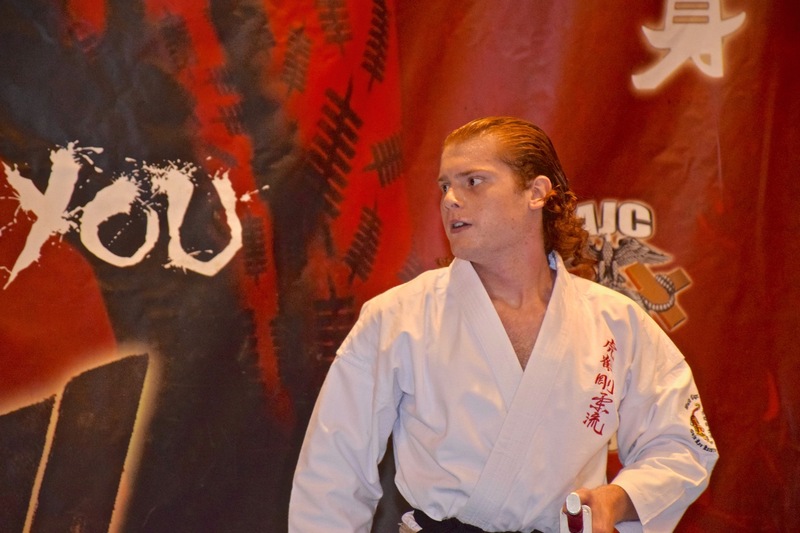 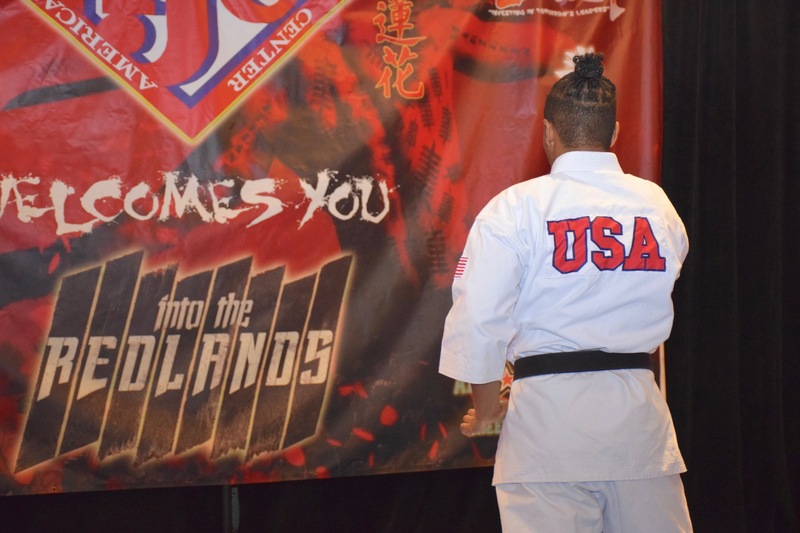 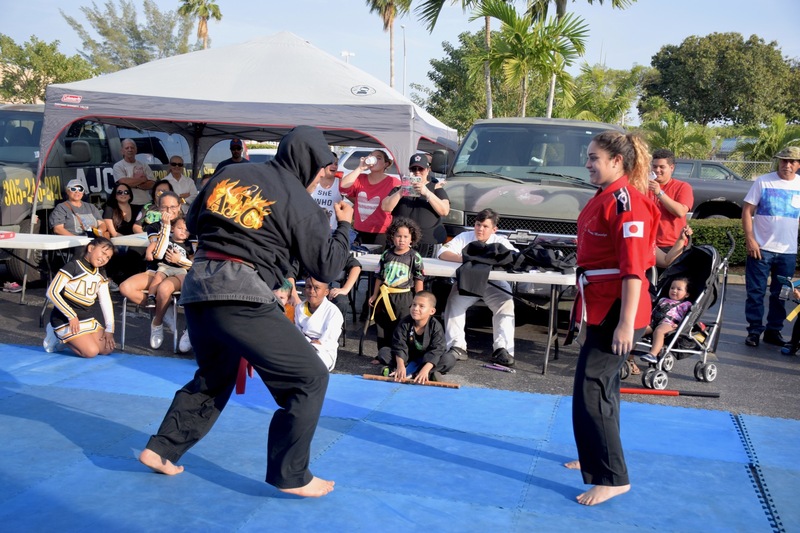 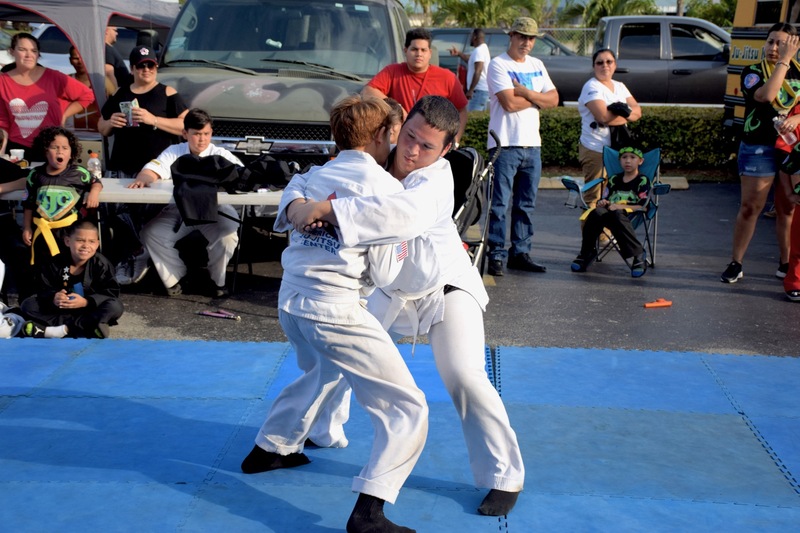 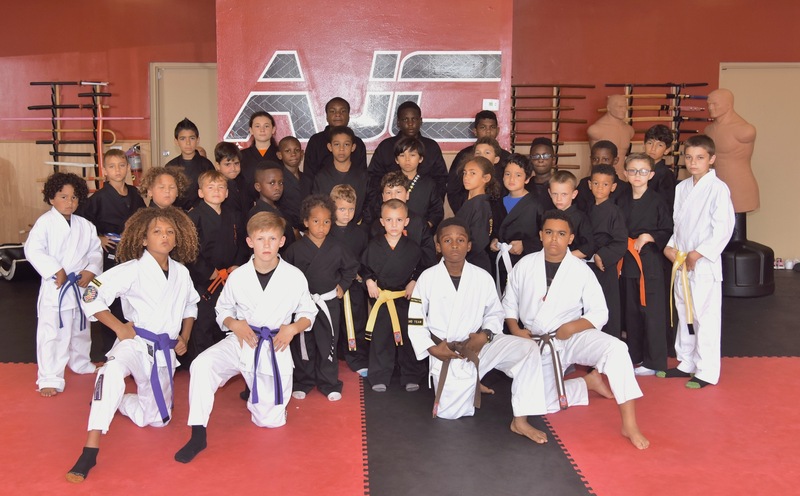 "American Ju-Jitsu Center has taught our kids respect for adults and self-discipline. 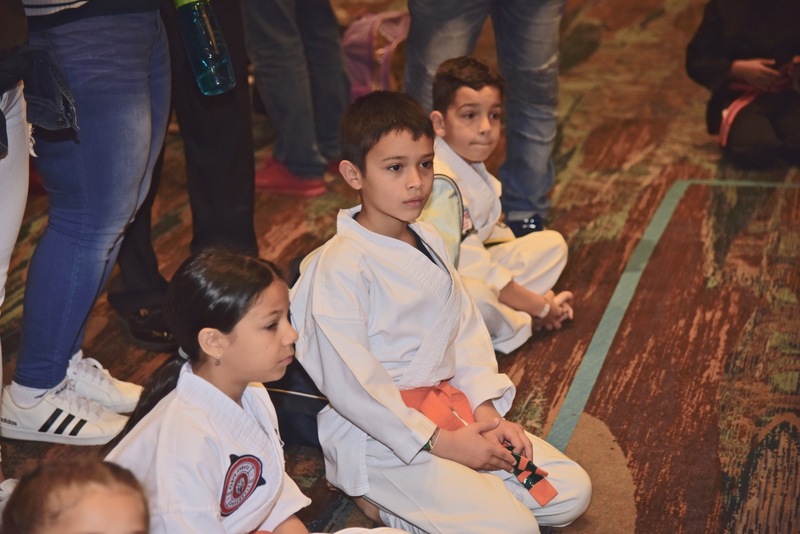 In addition to learning karate, they are taught many other valuable life lessons. 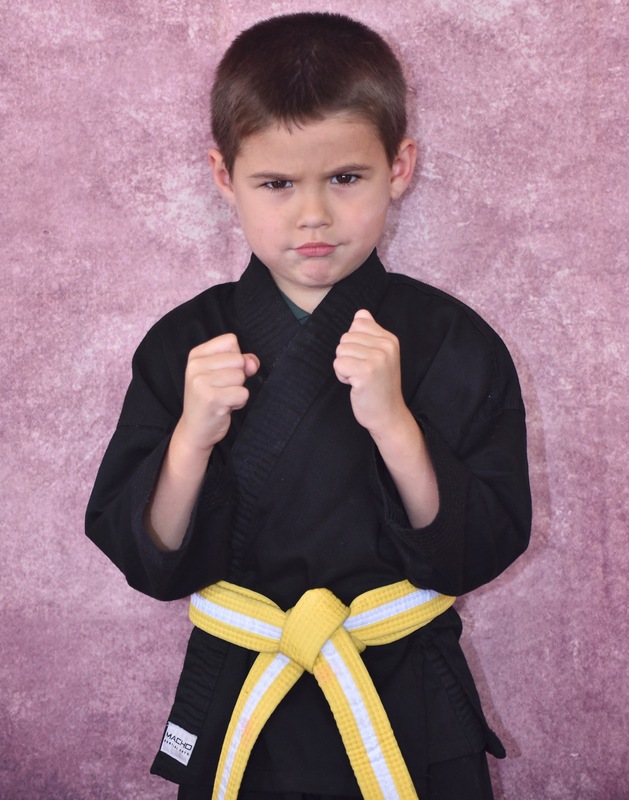 Sensei Livan is responsible for our 8 year old refusing junk food and asking for healthy food choices. 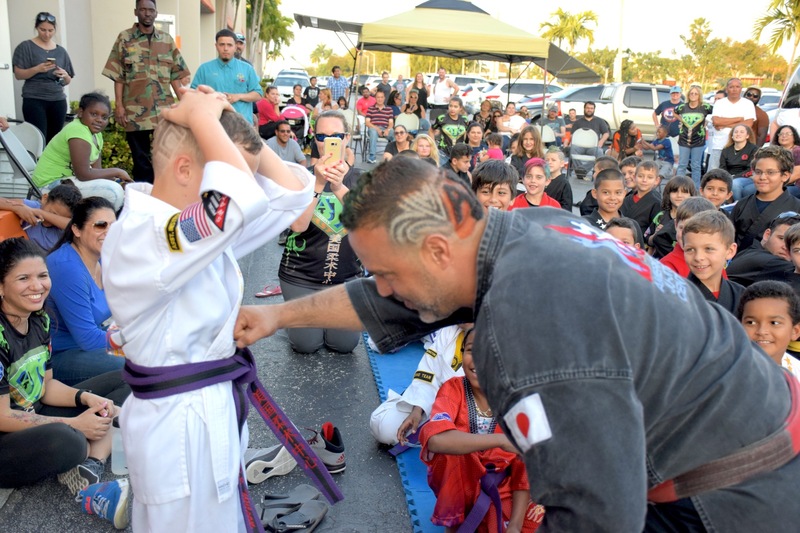 Our kids know they must get good grades and make wise choices outside of the dojo in order to test for their next belt. 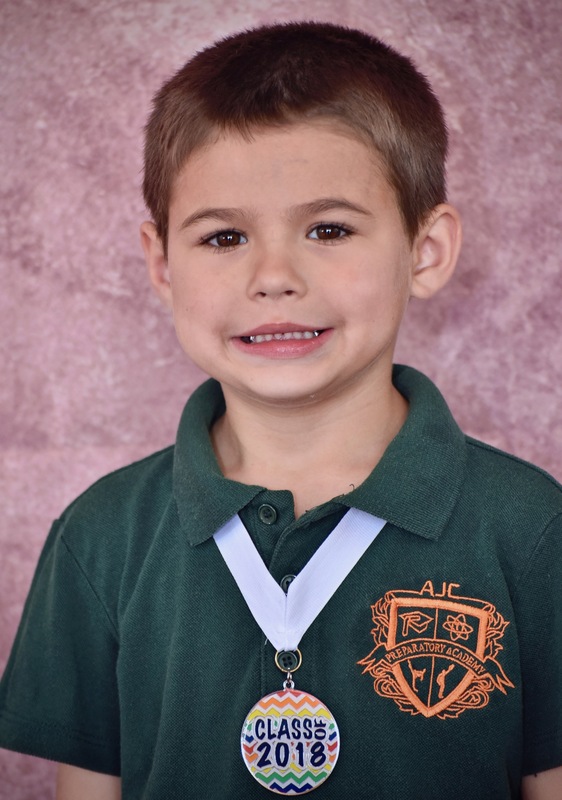 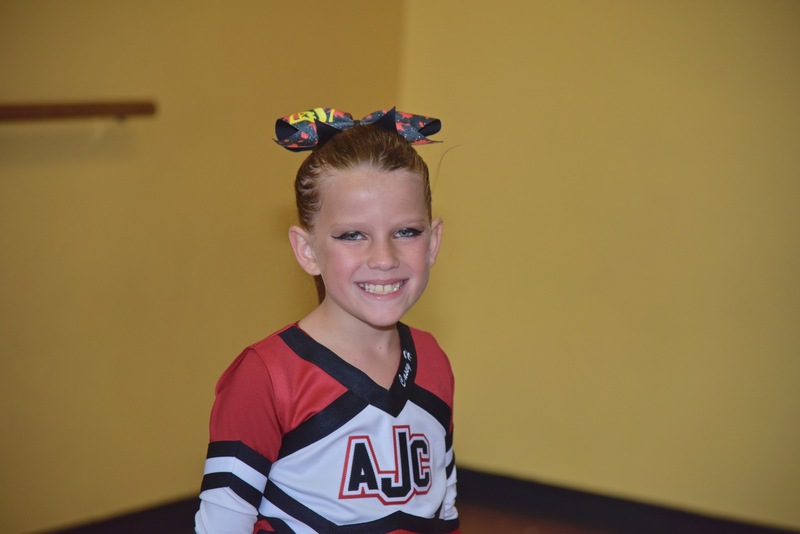 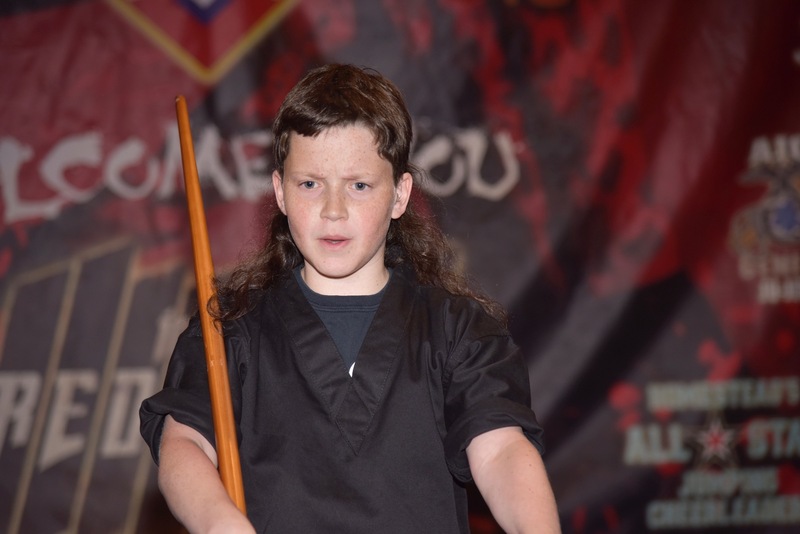 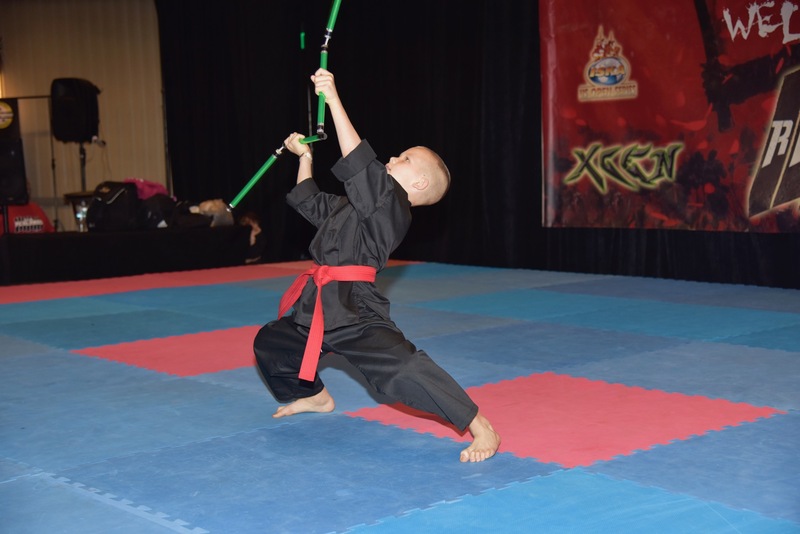 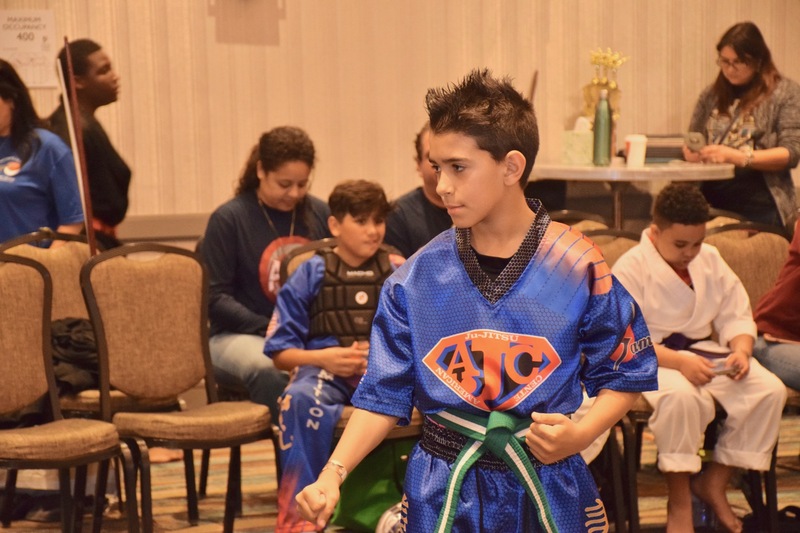 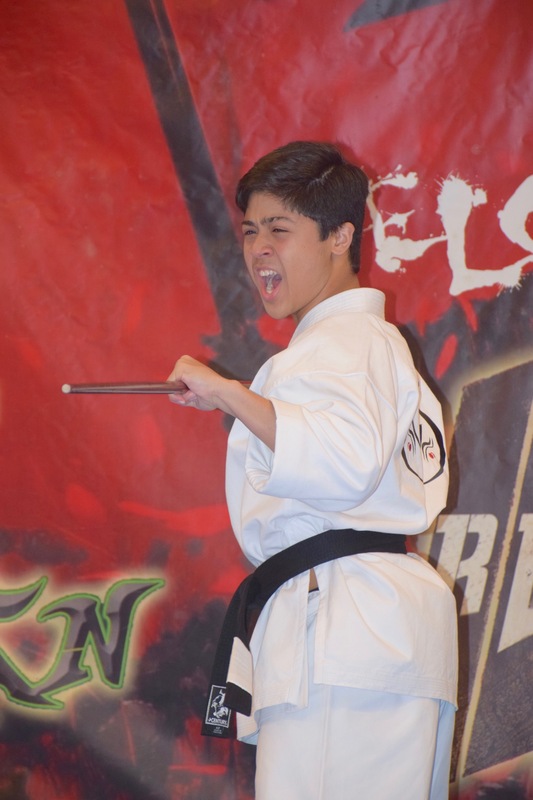 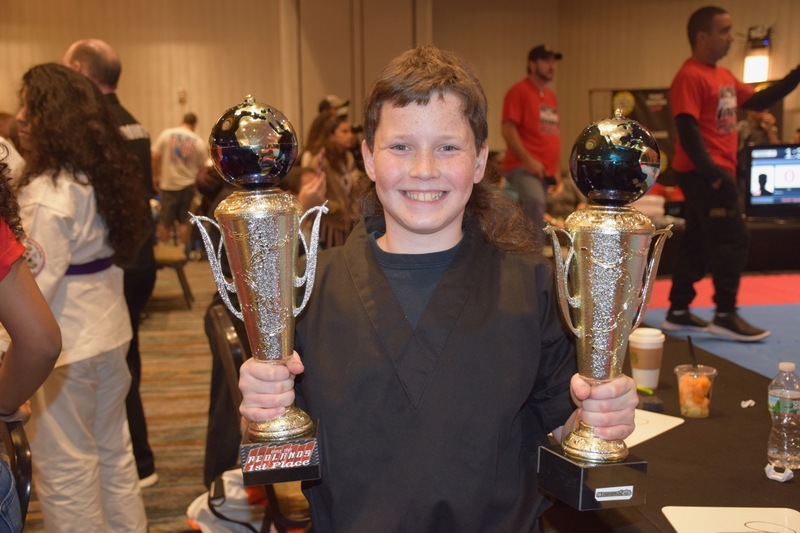 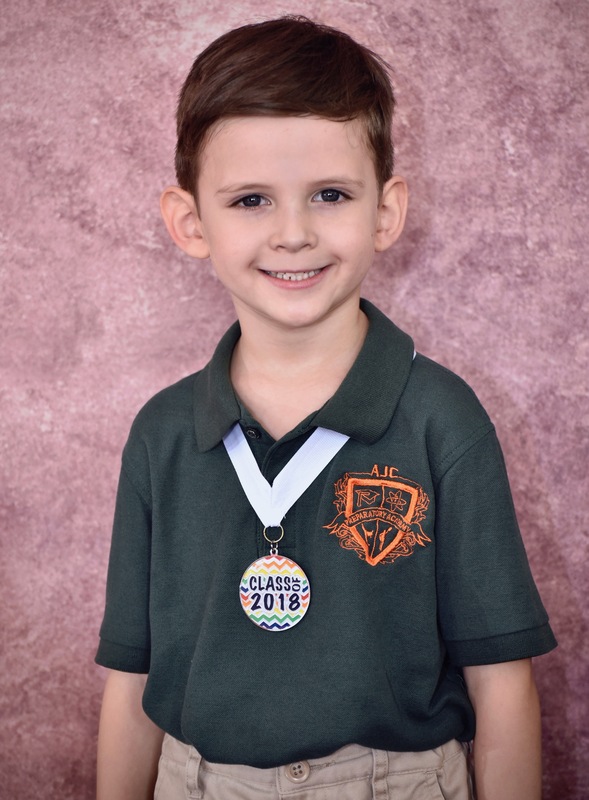 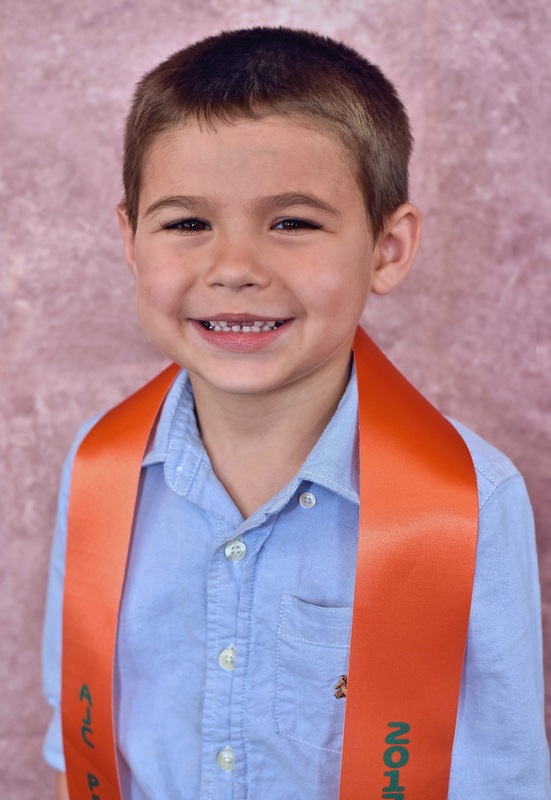 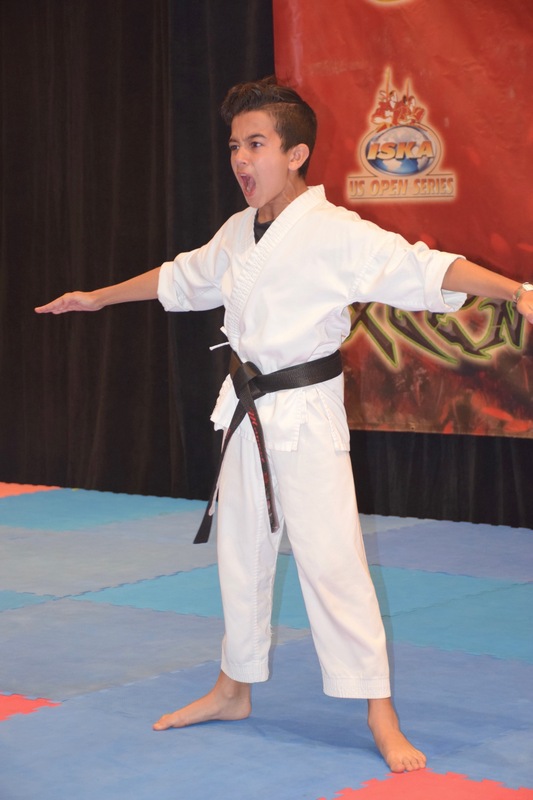 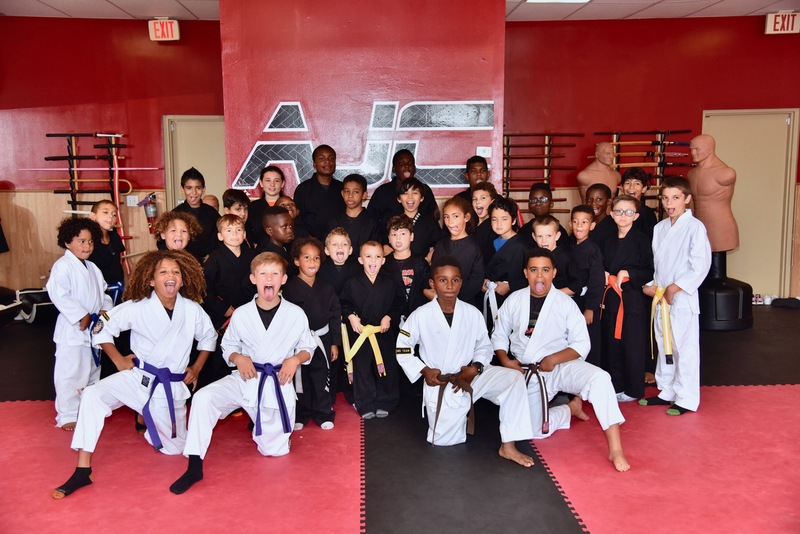 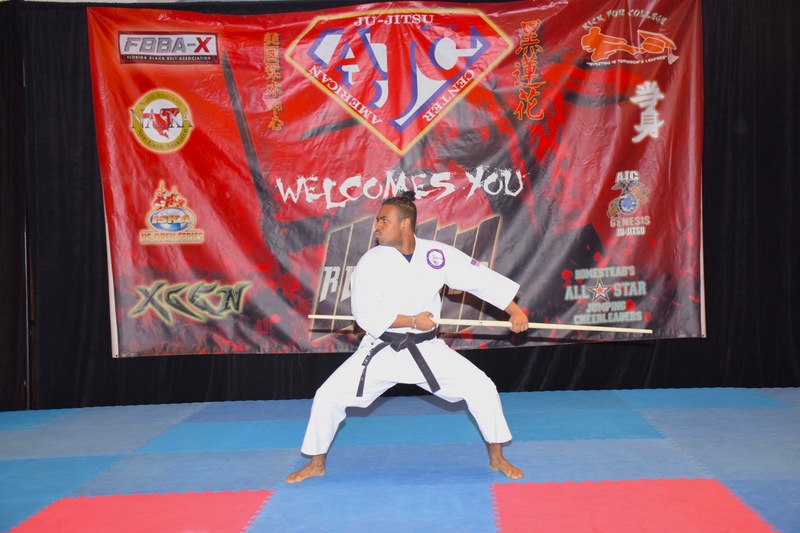 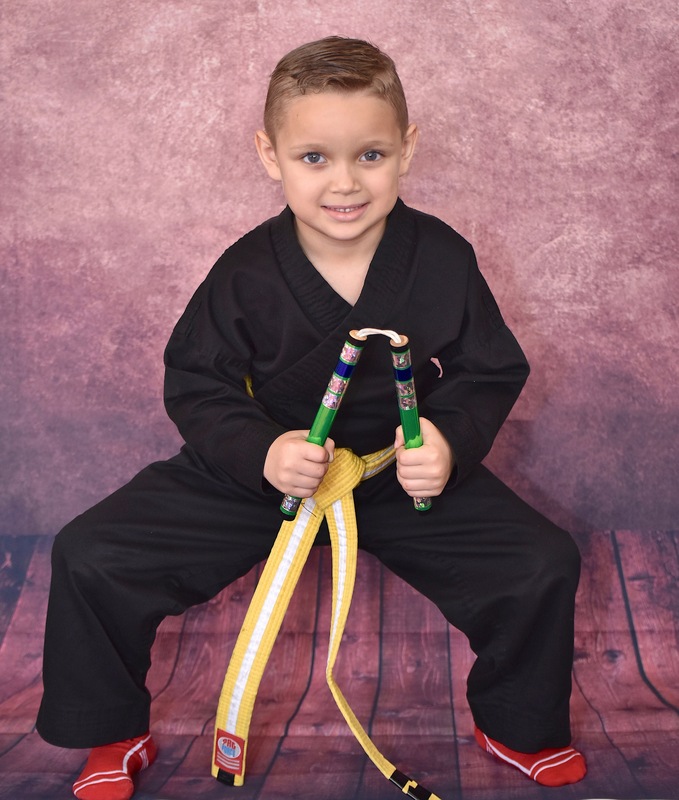 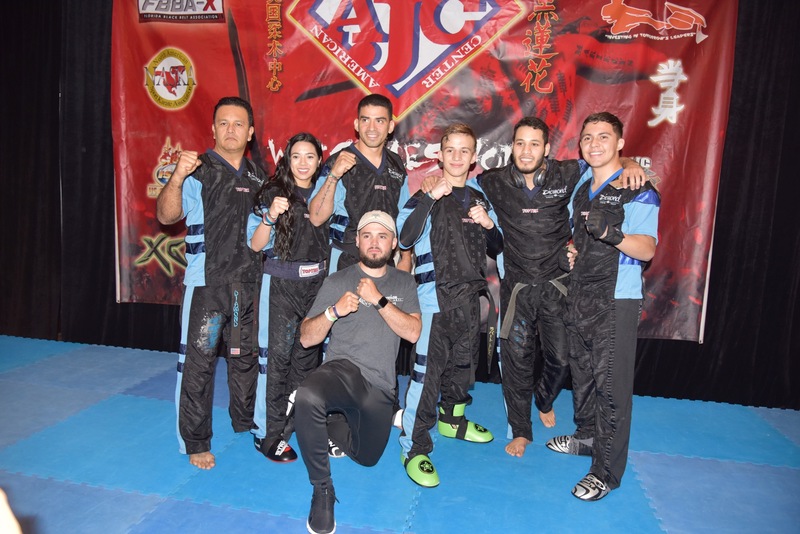 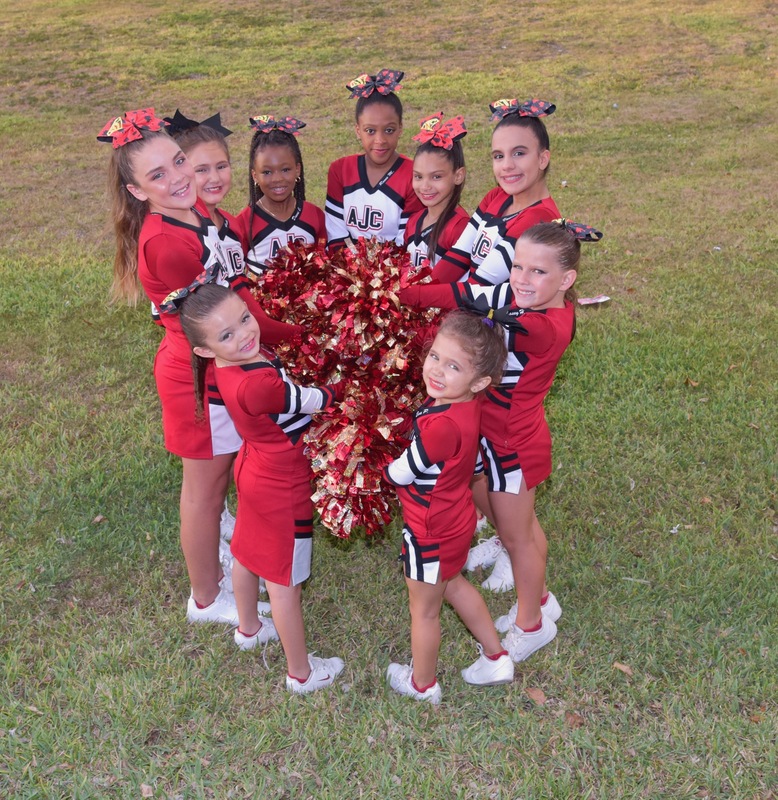 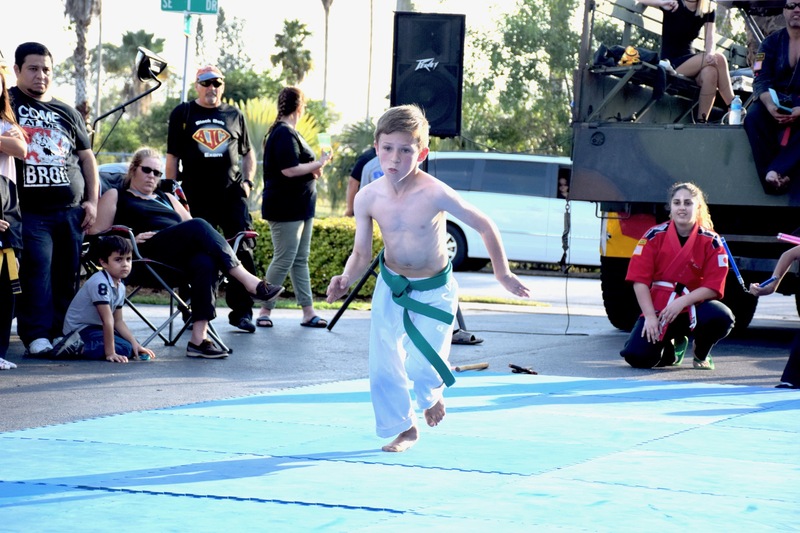 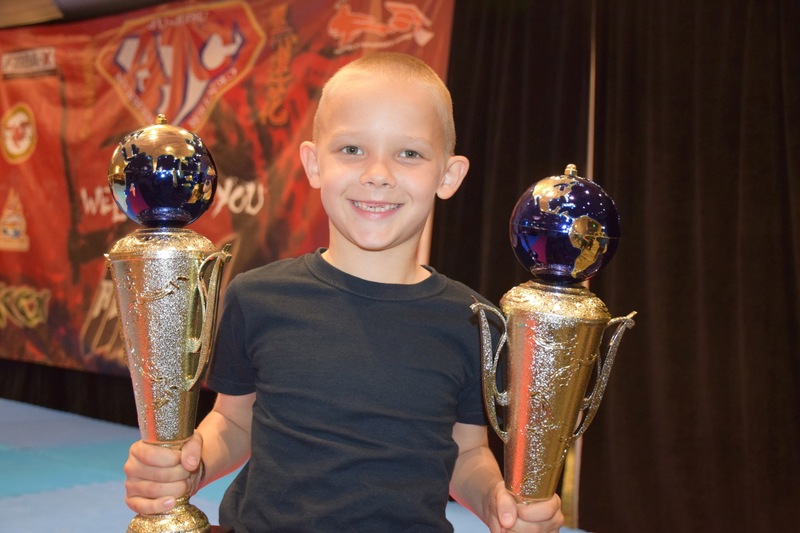 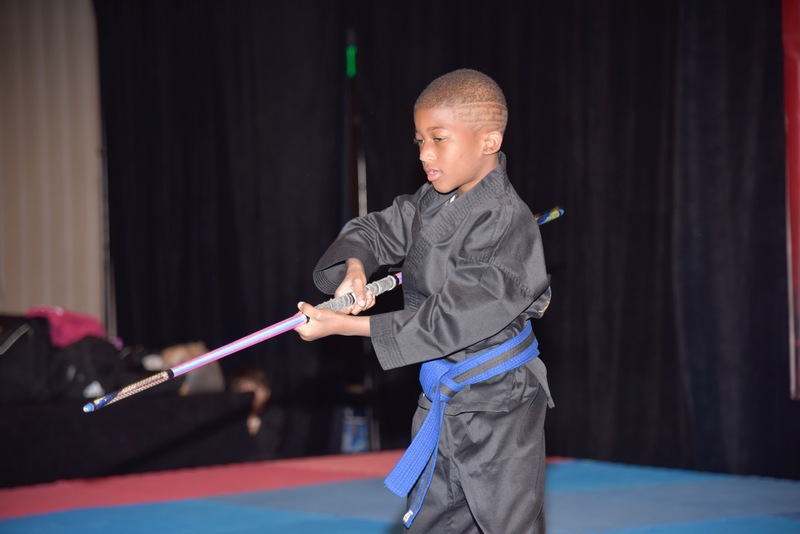 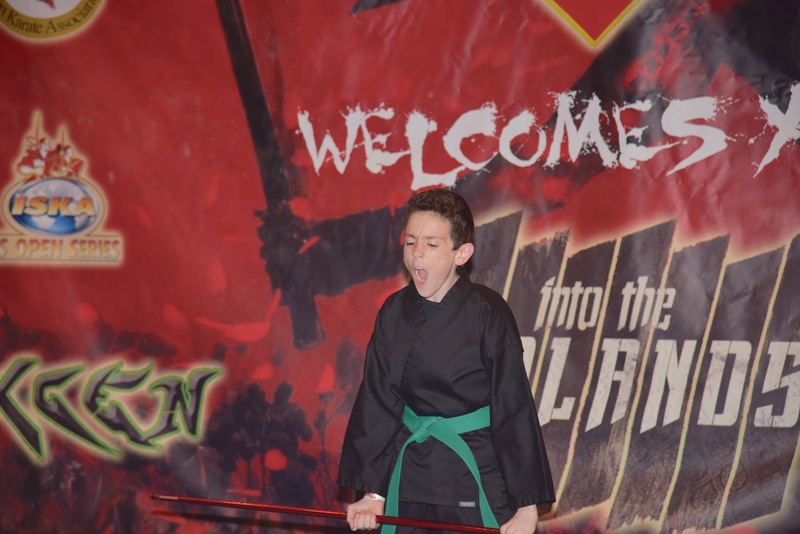 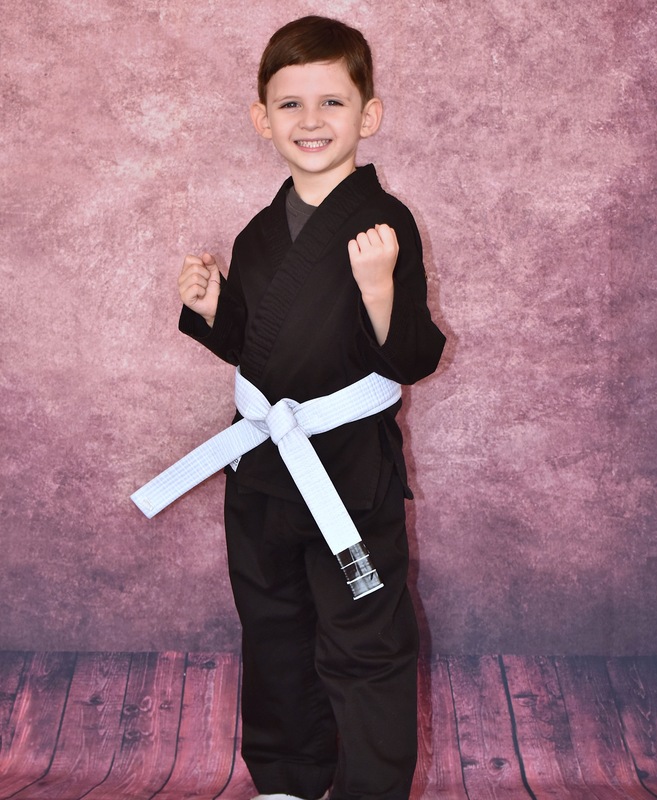 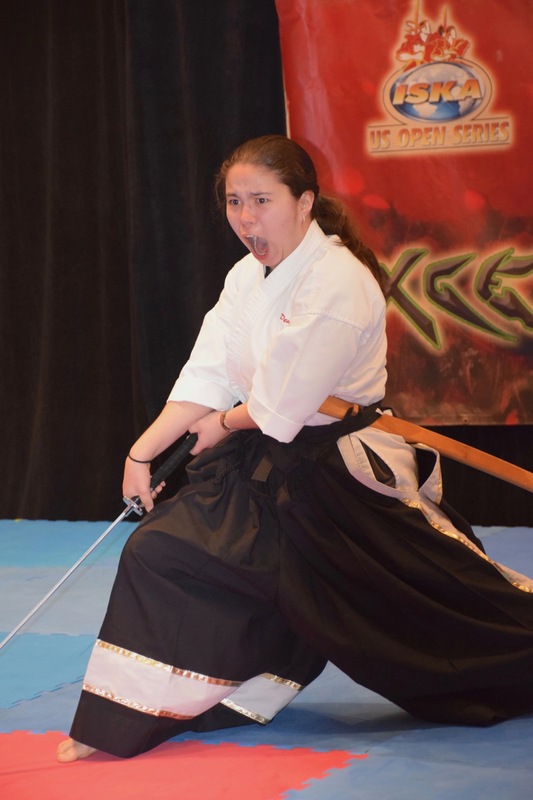 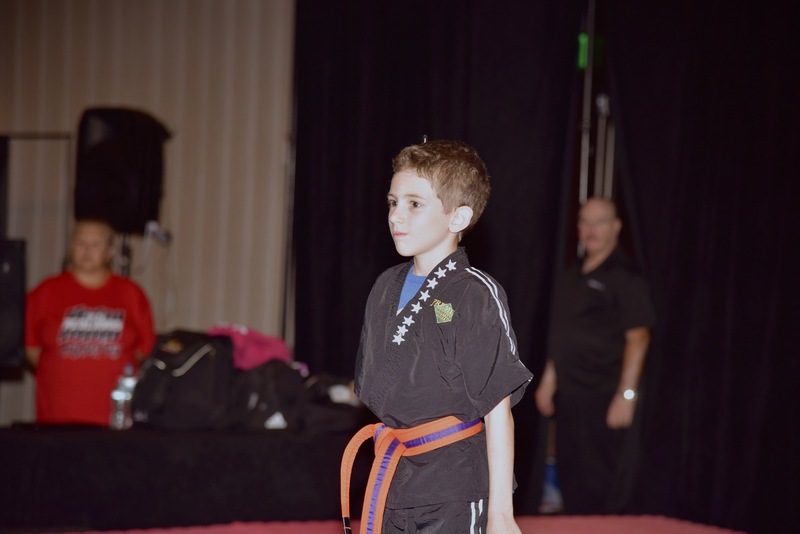 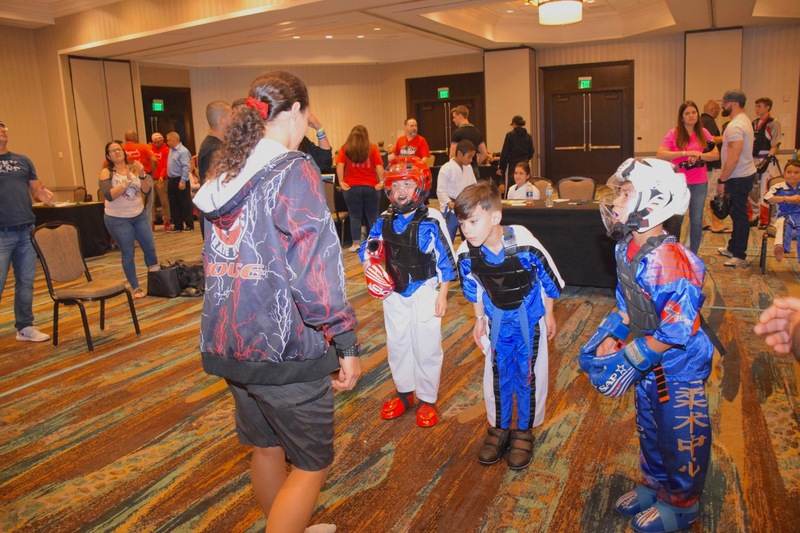 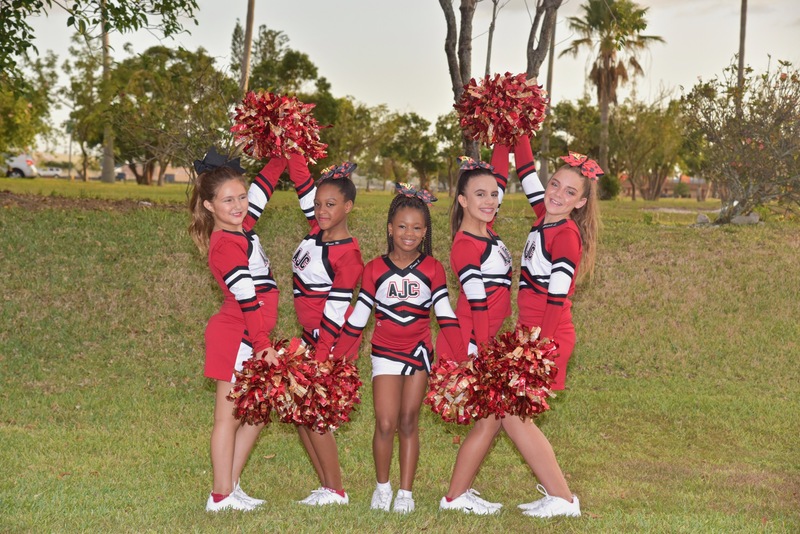 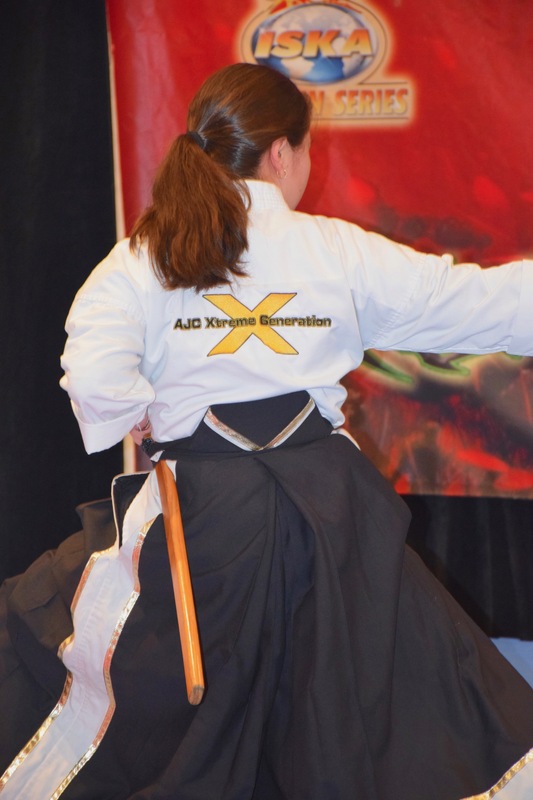 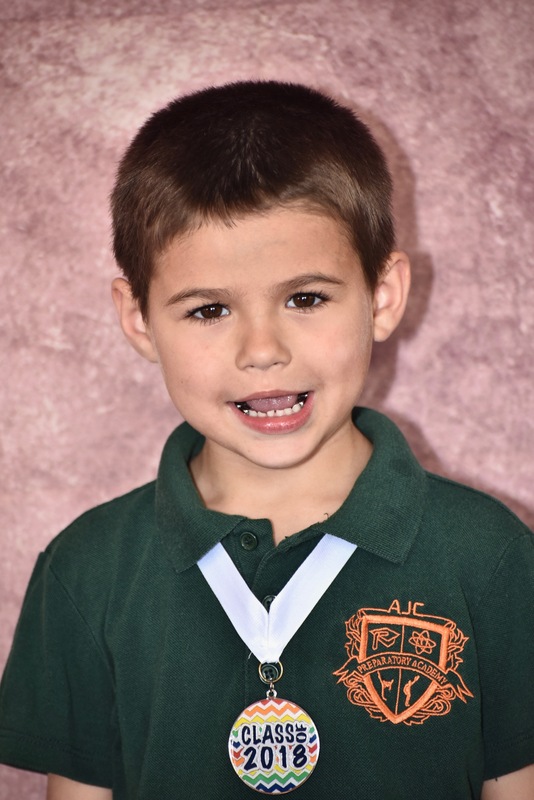 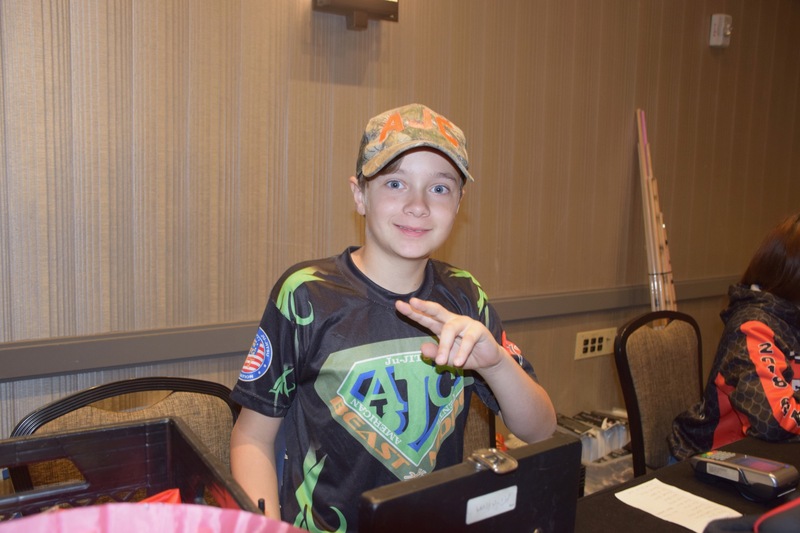 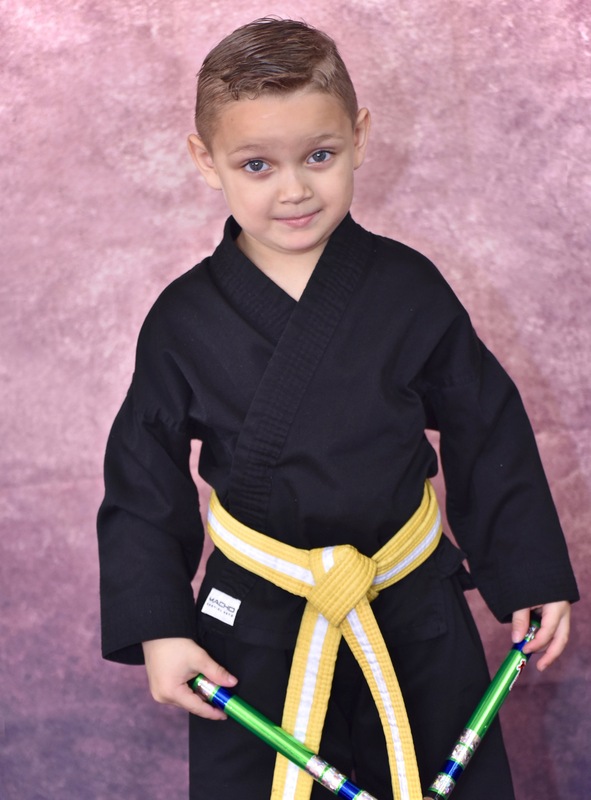 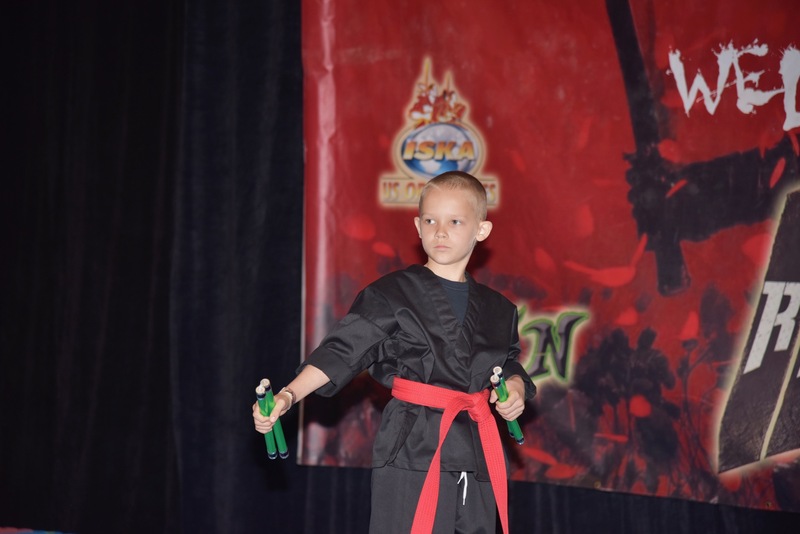 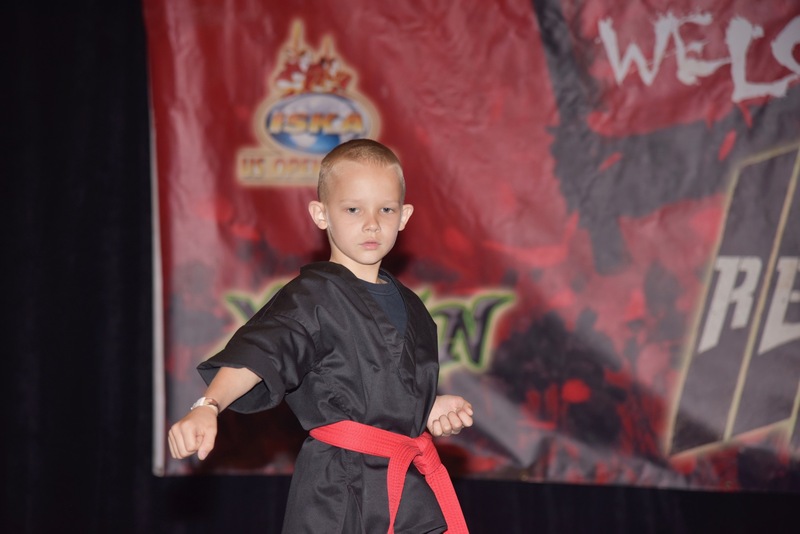 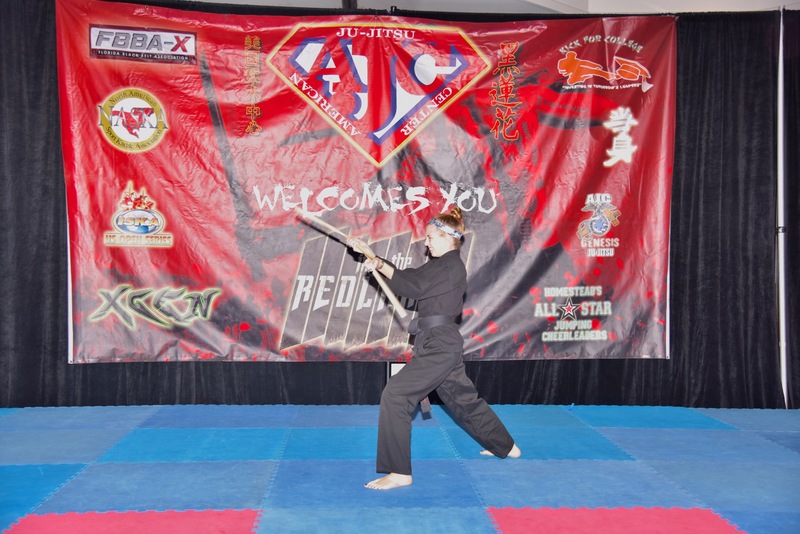 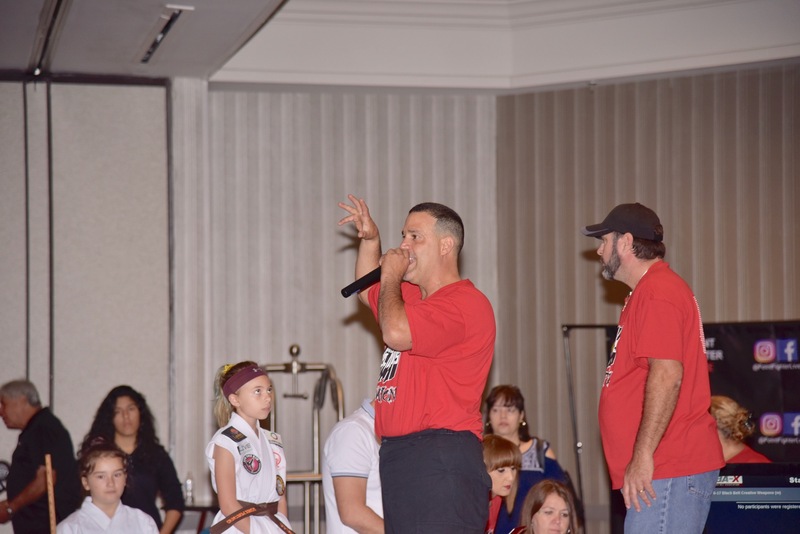 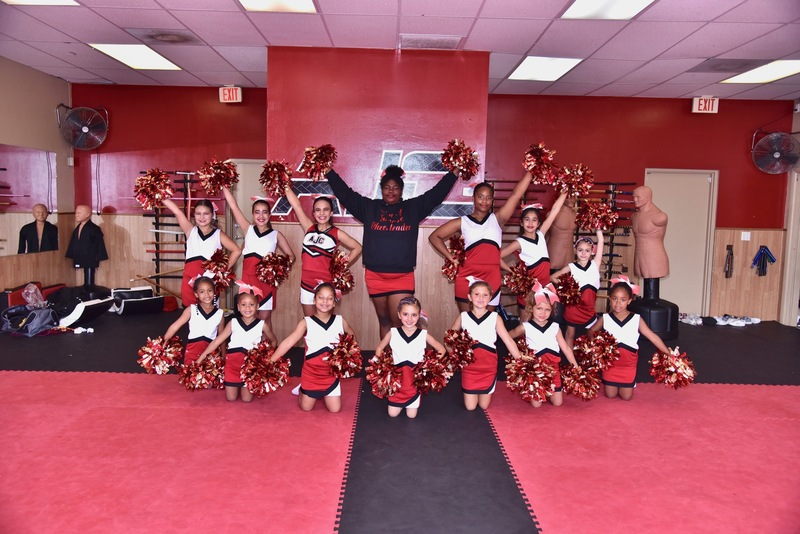 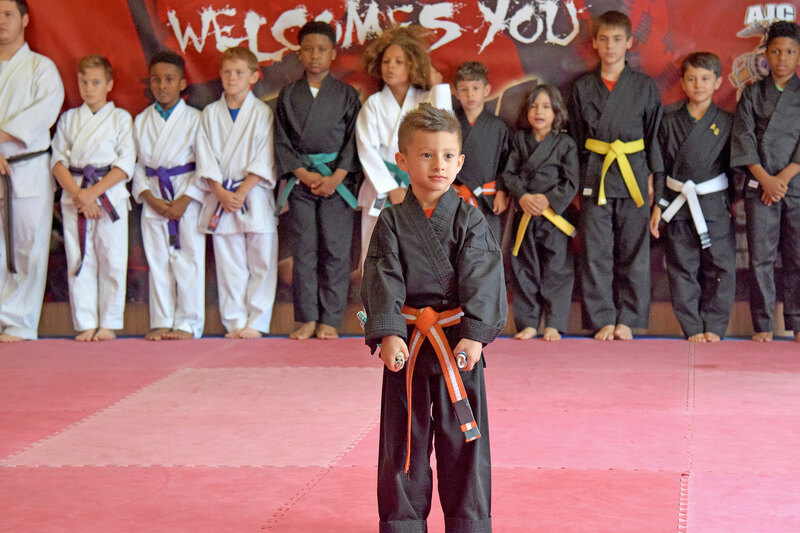 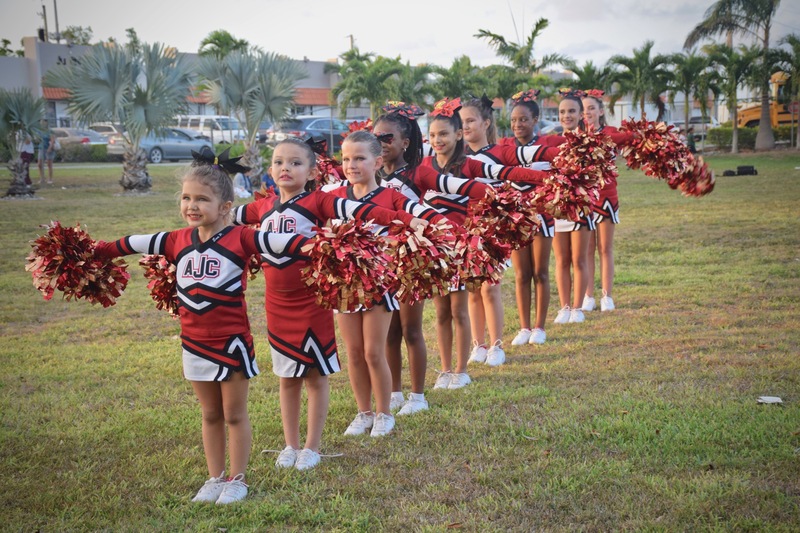 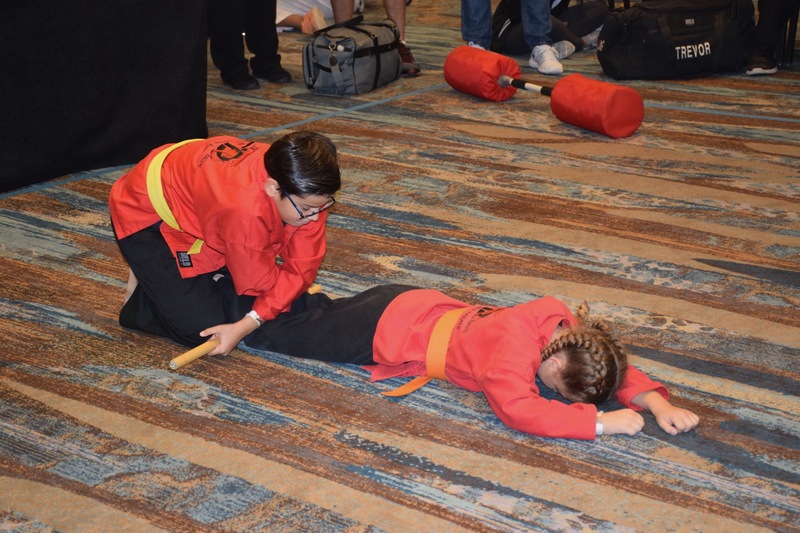 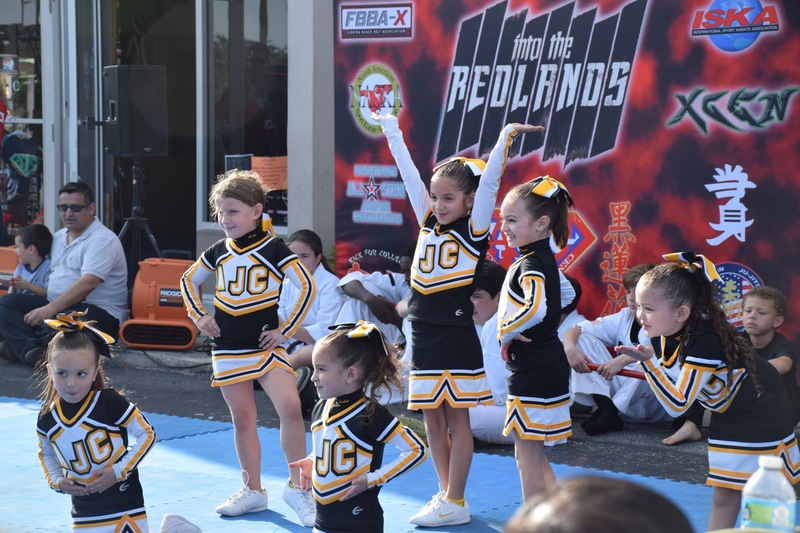 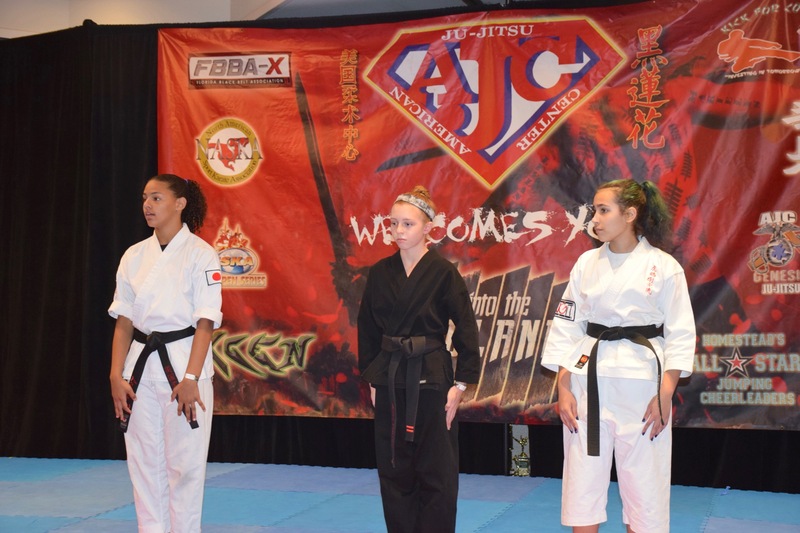 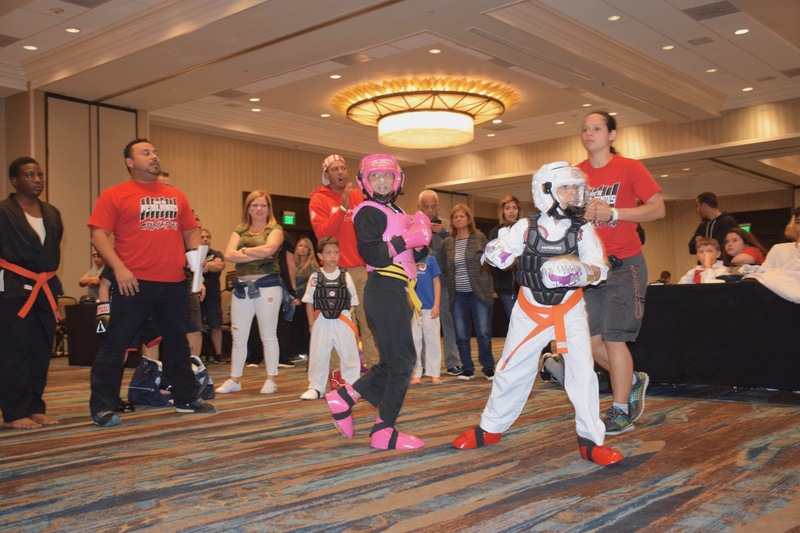 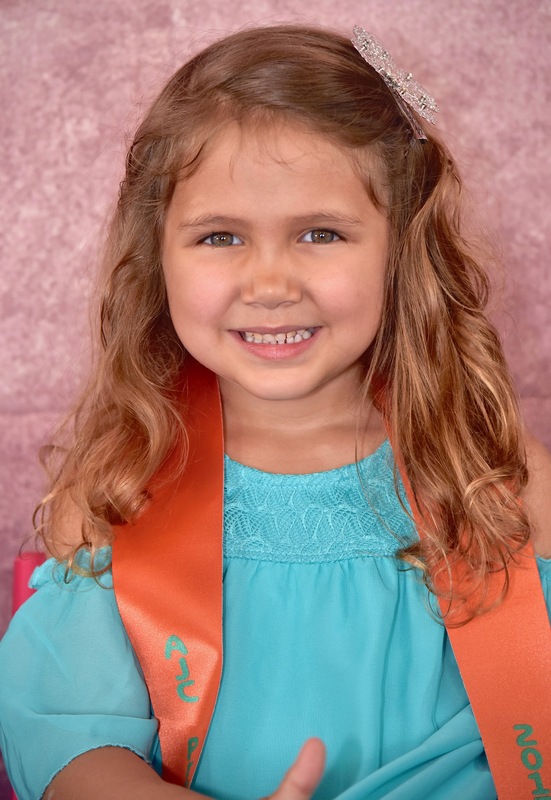 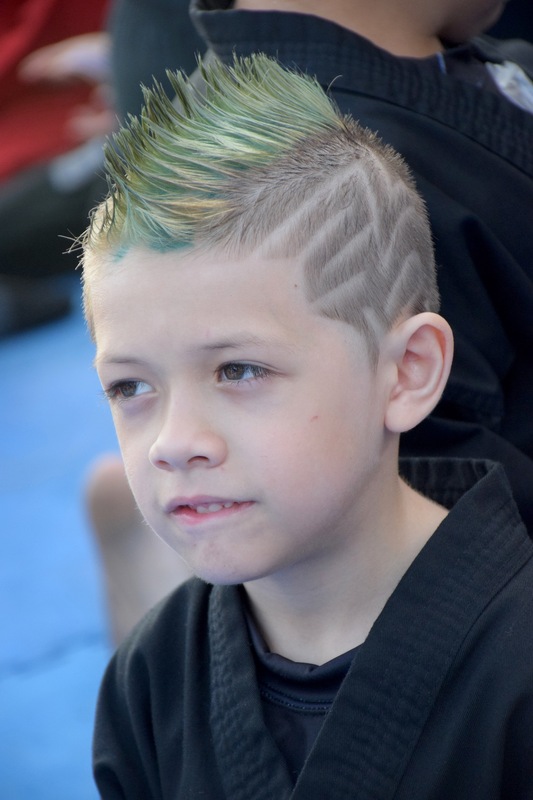 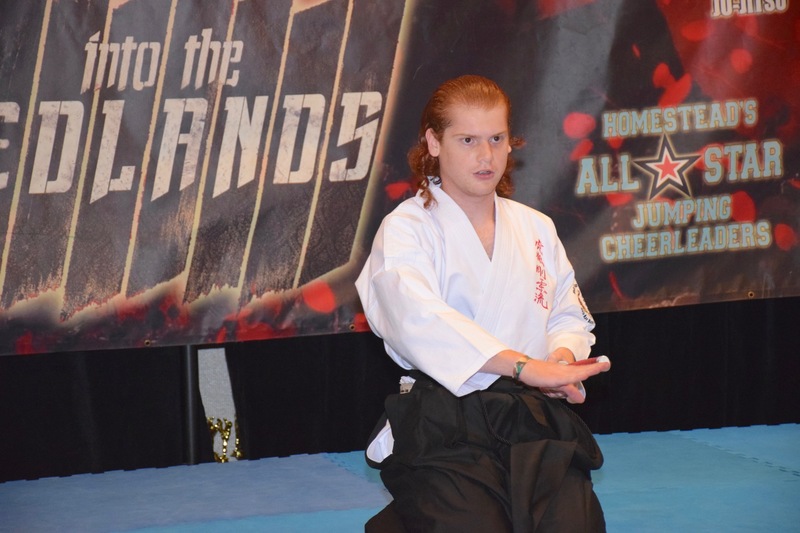 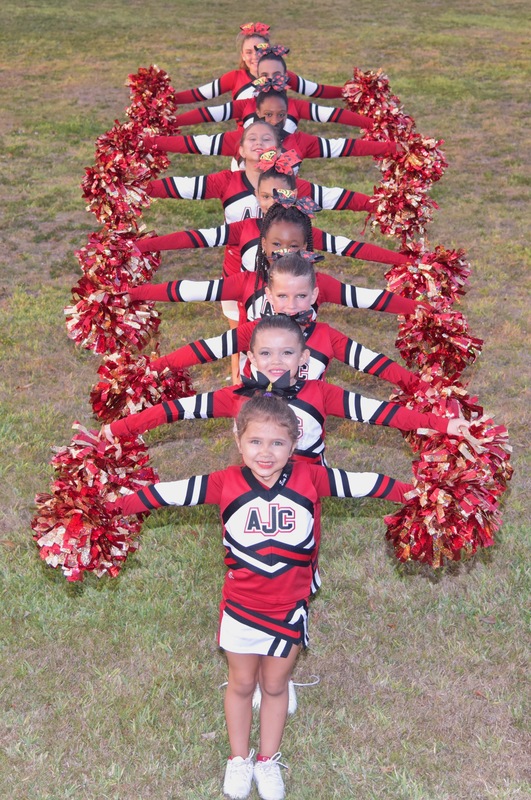 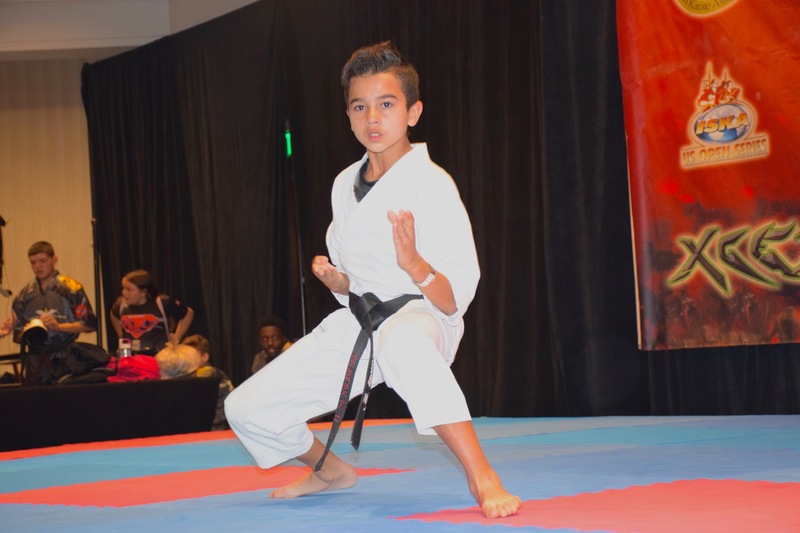 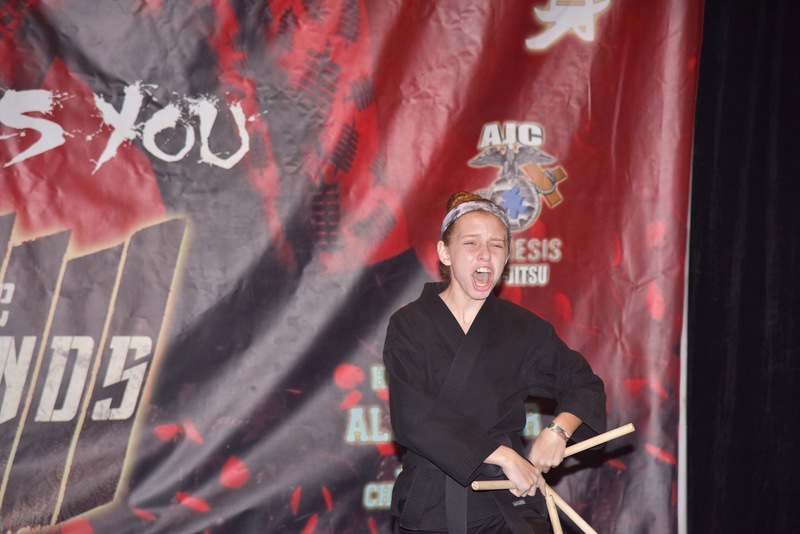 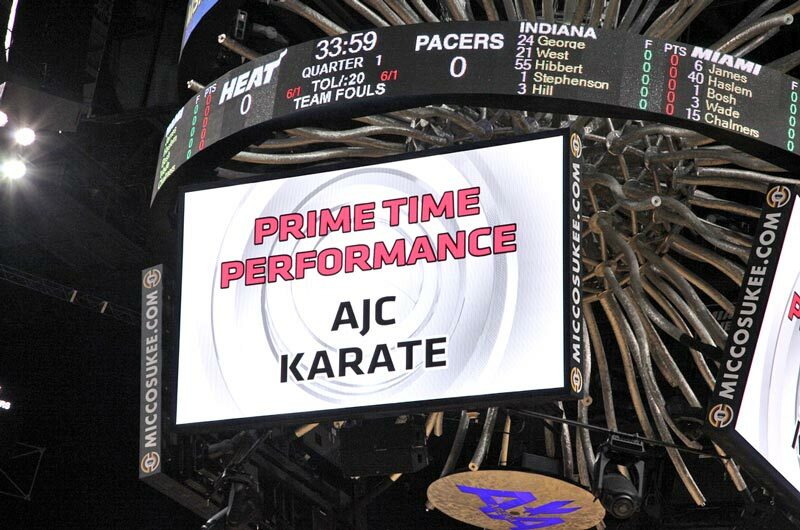 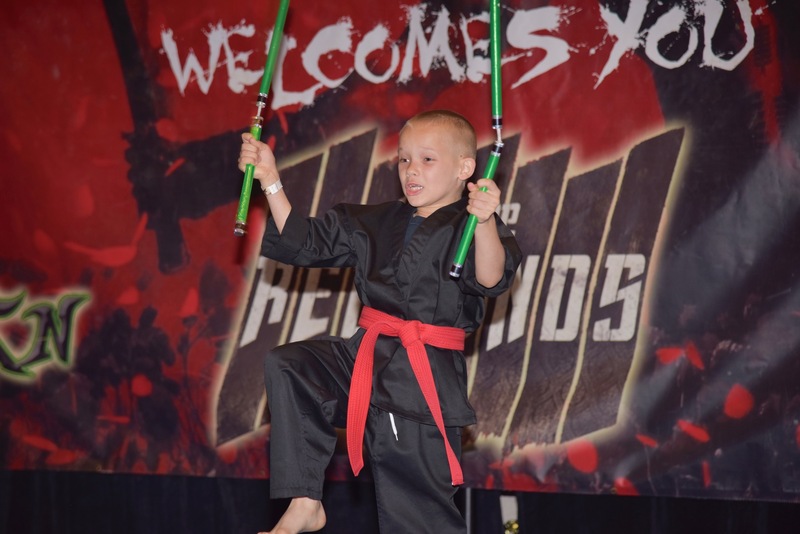 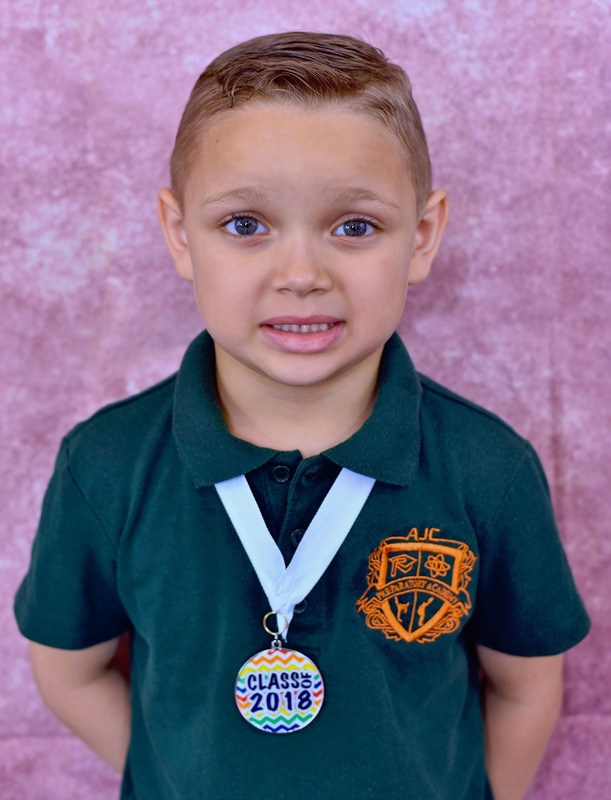 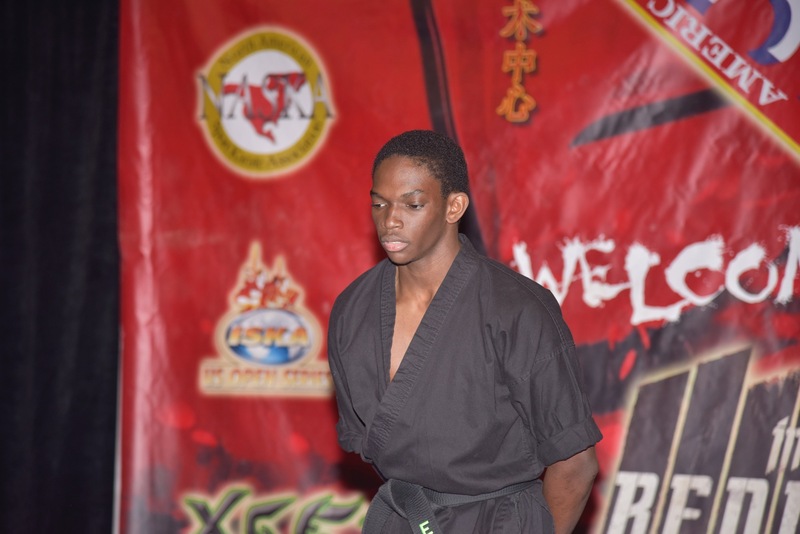 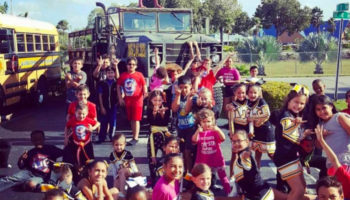 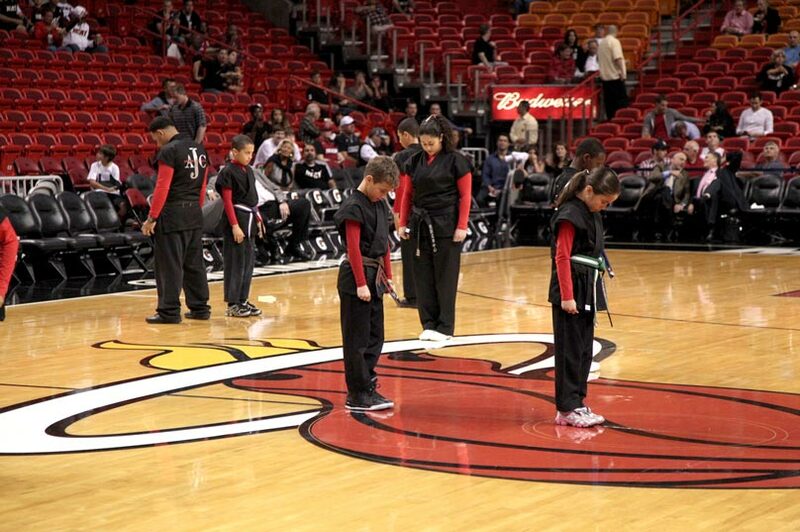 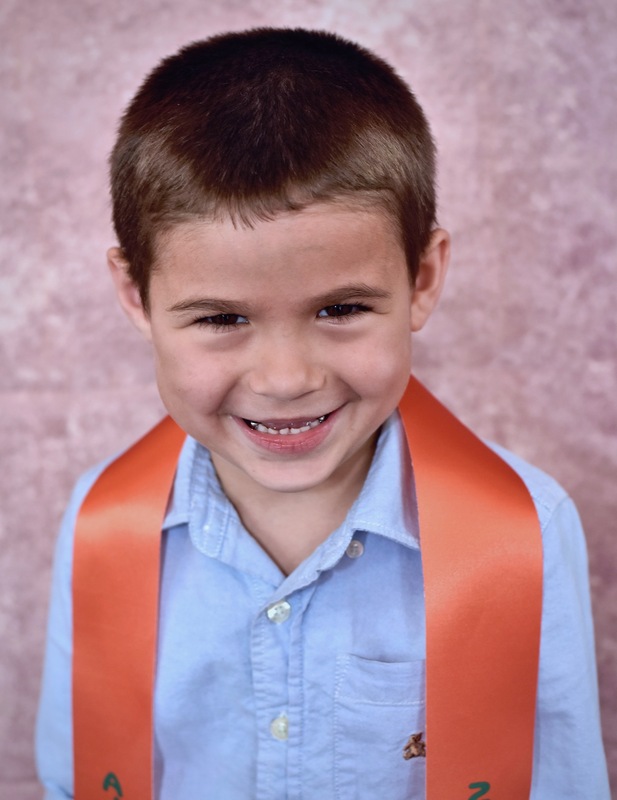 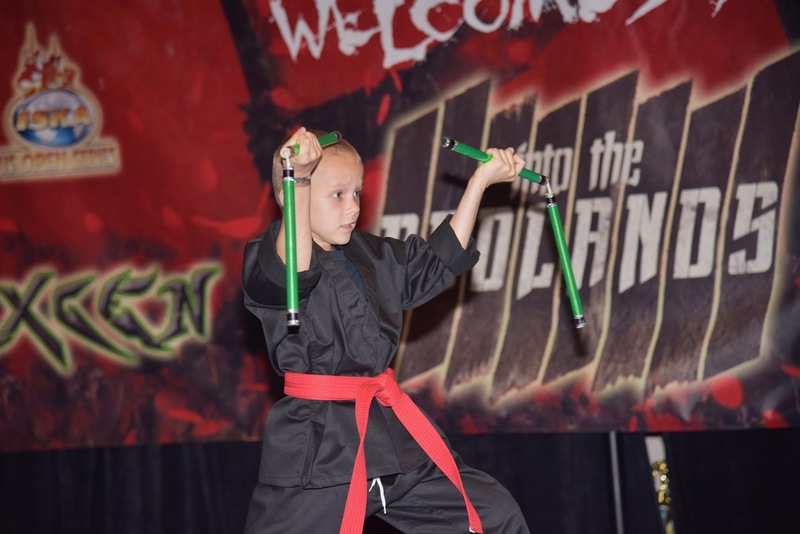 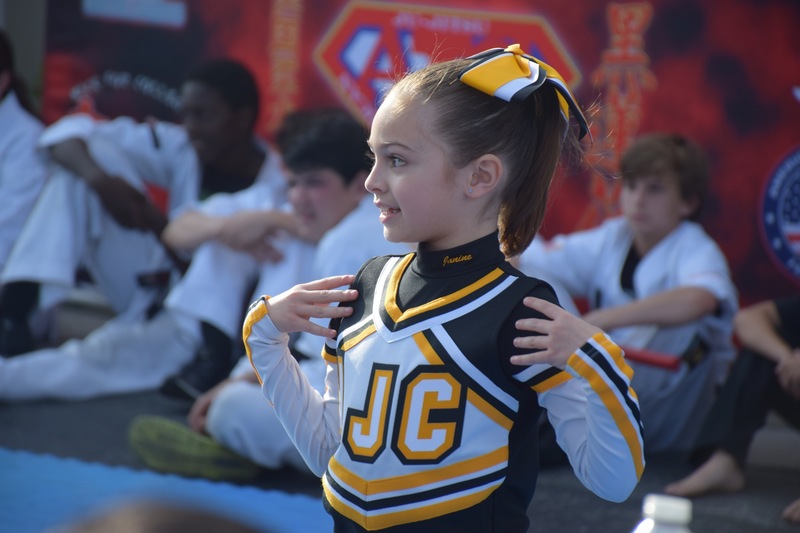 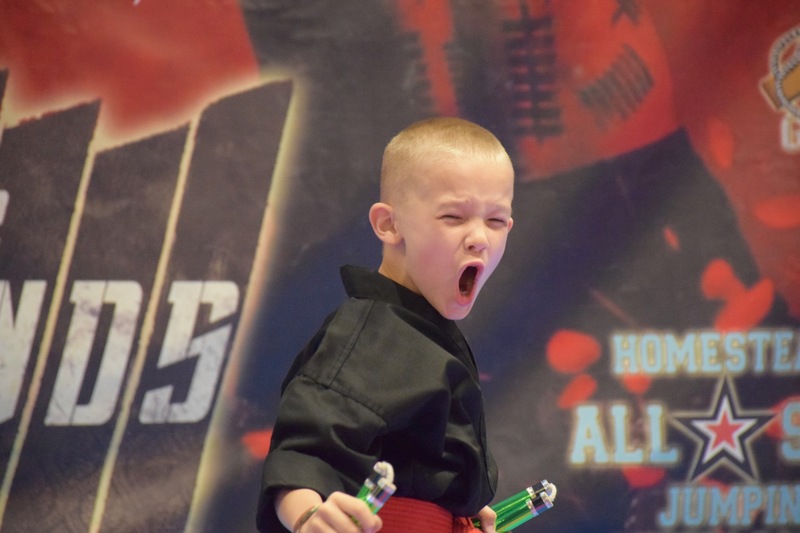 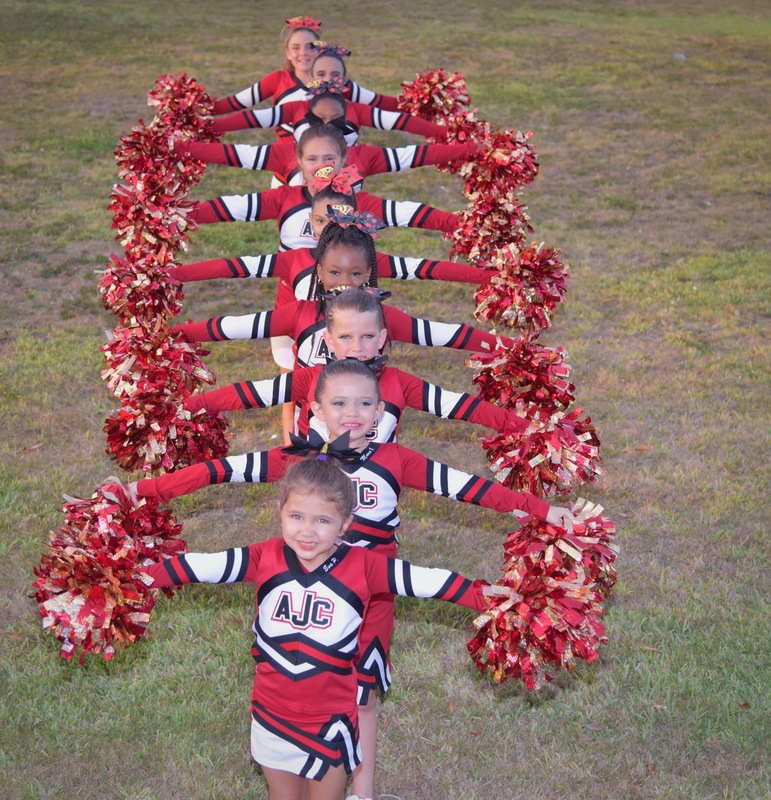 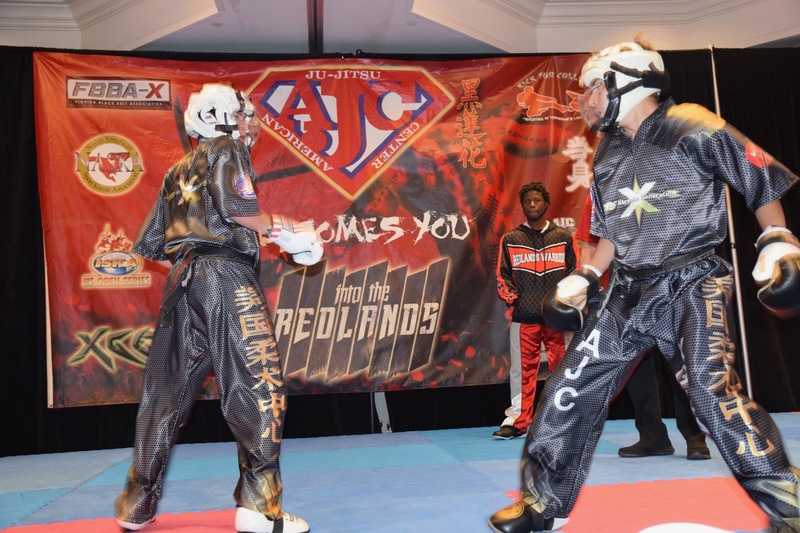 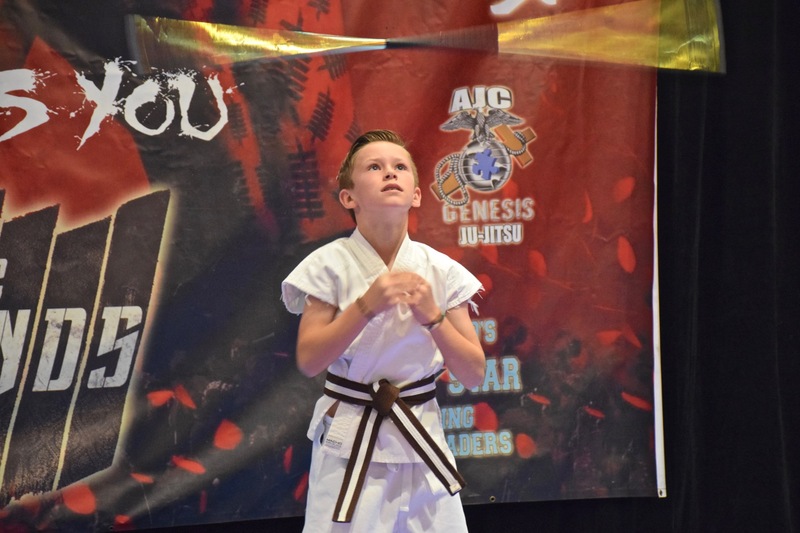 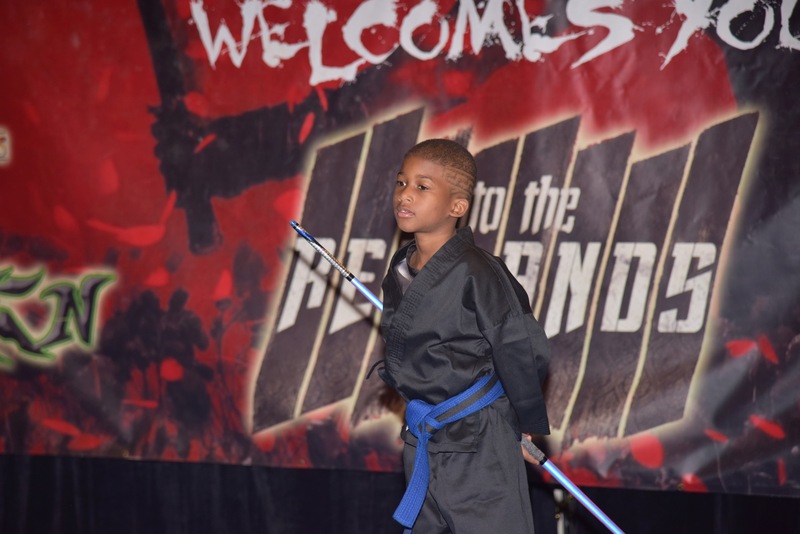 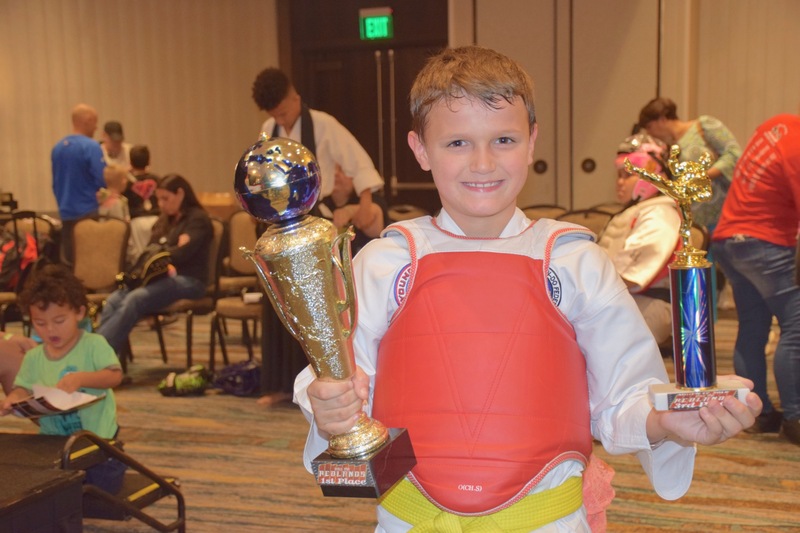 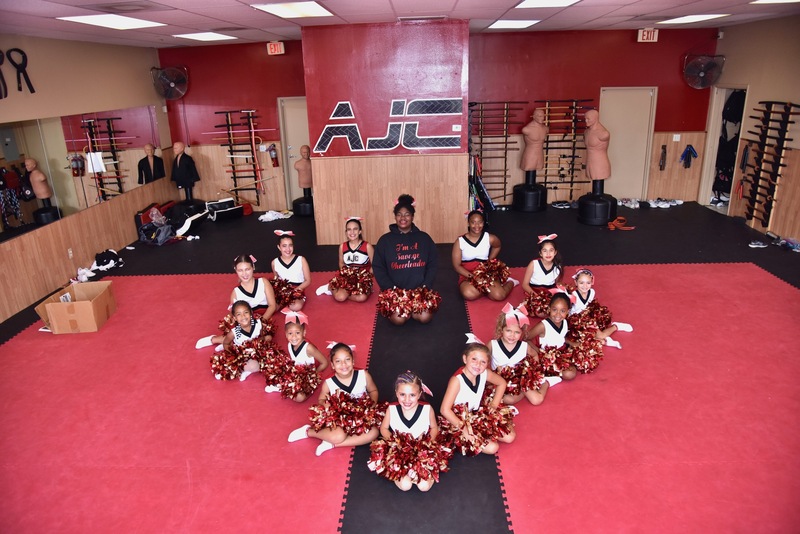 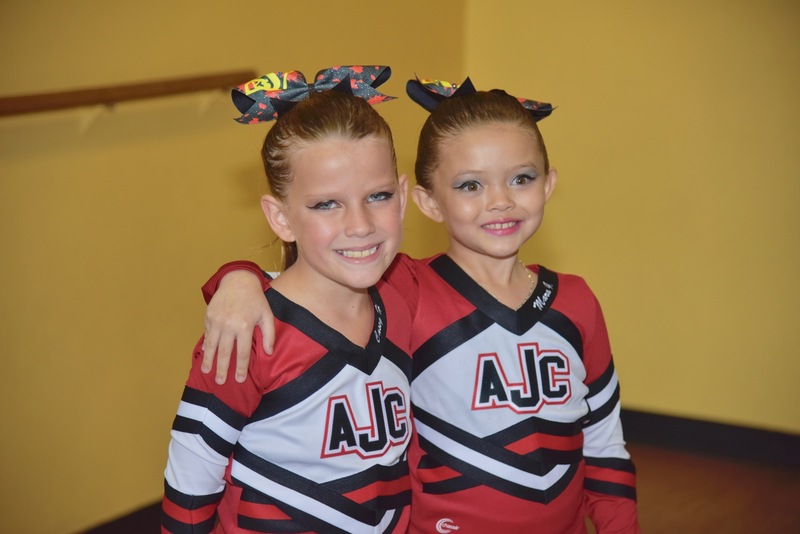 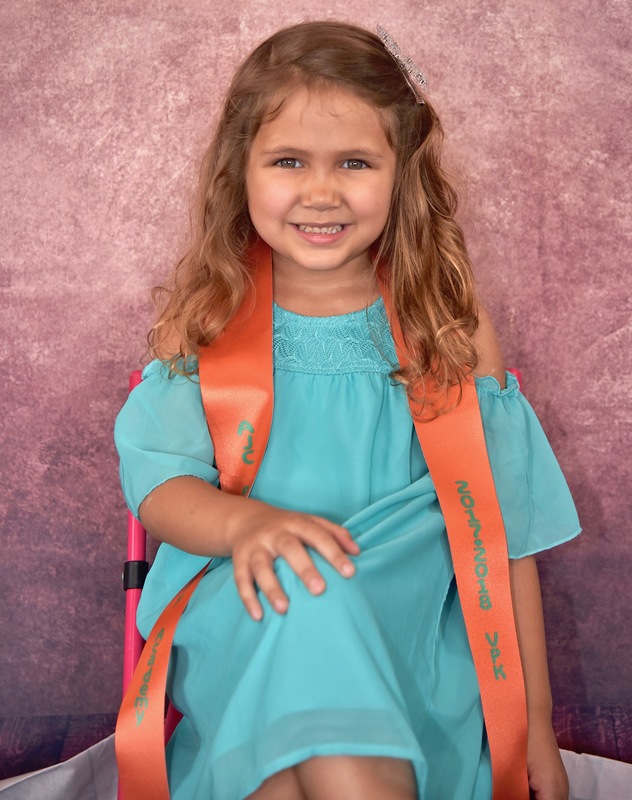 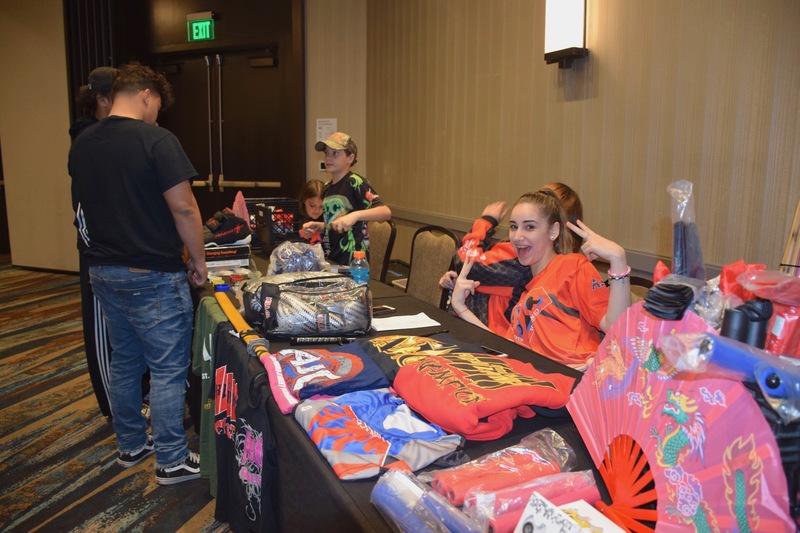 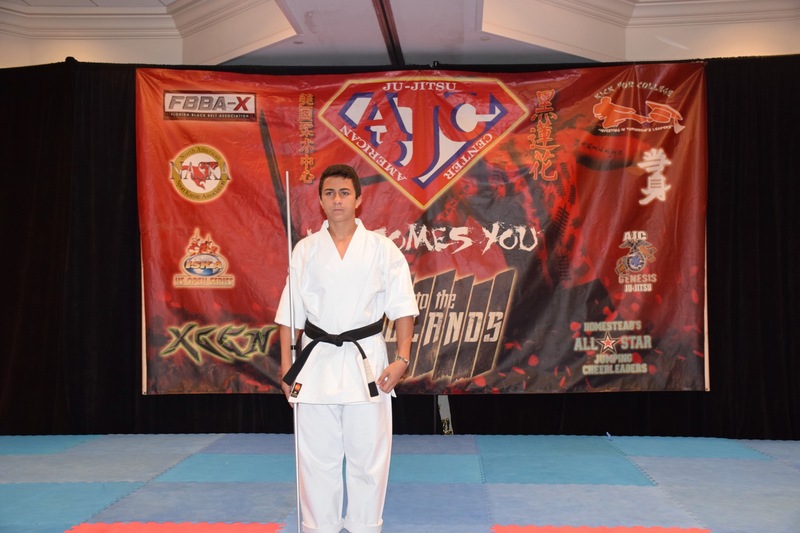 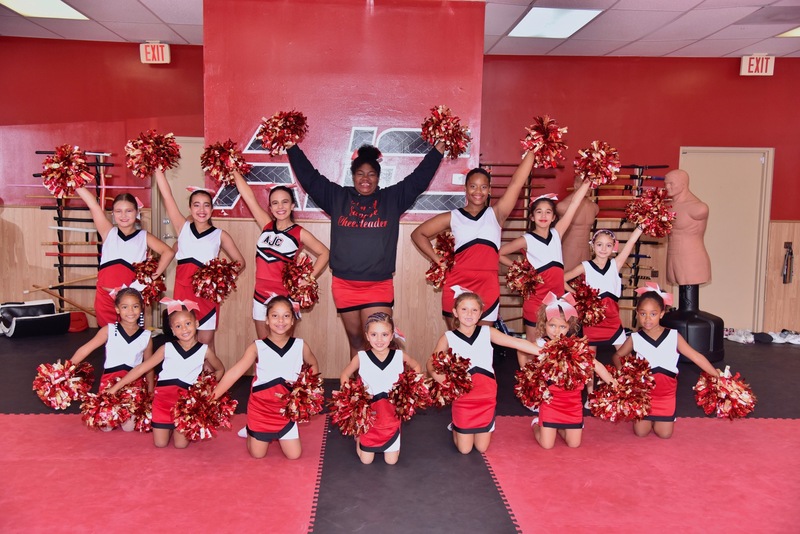 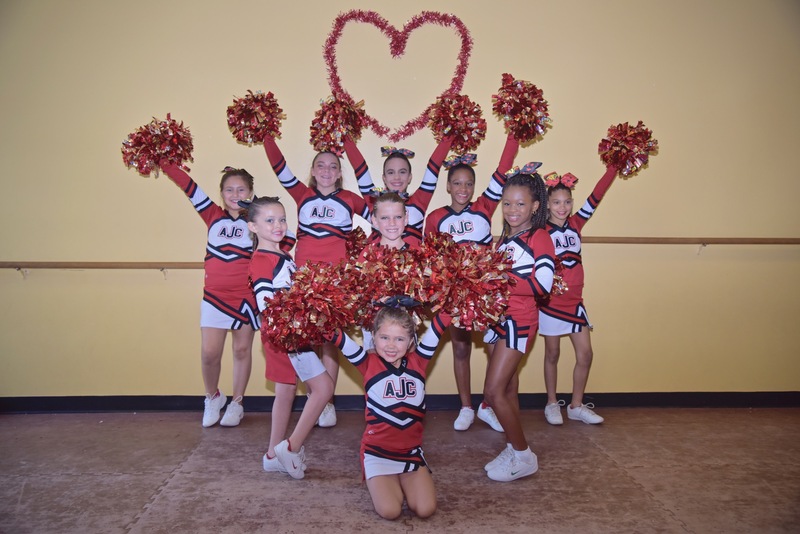 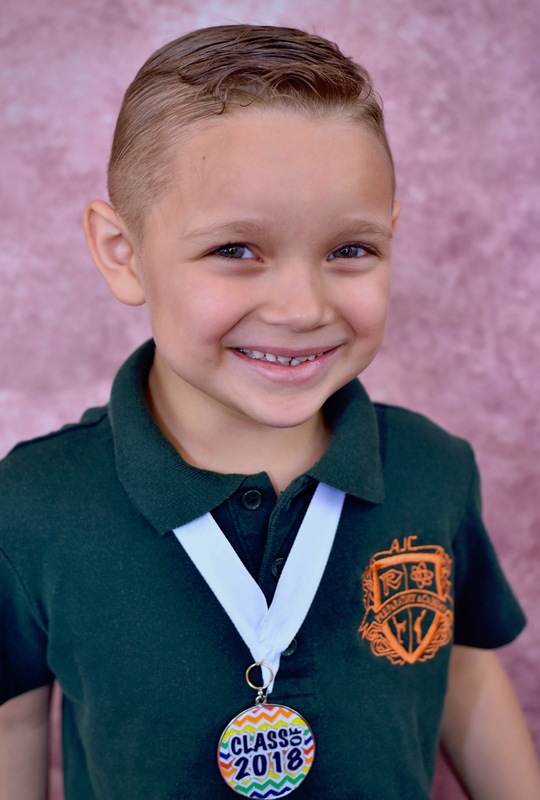 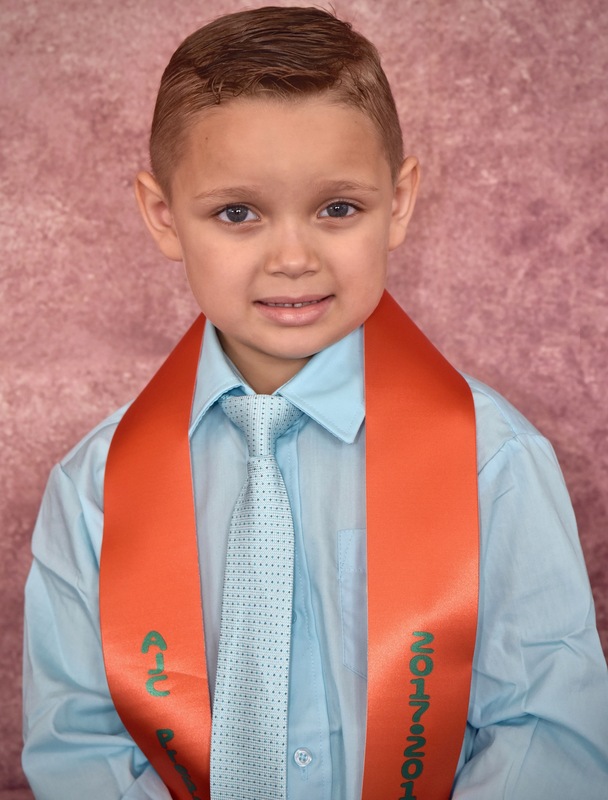 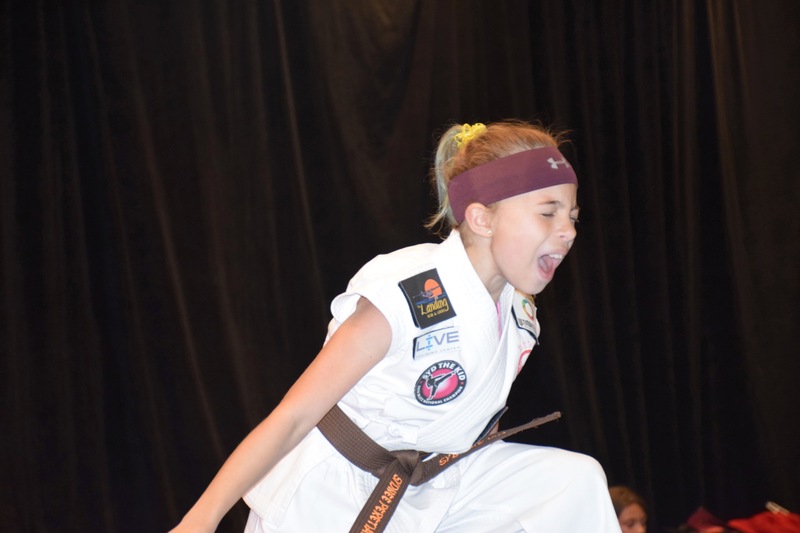 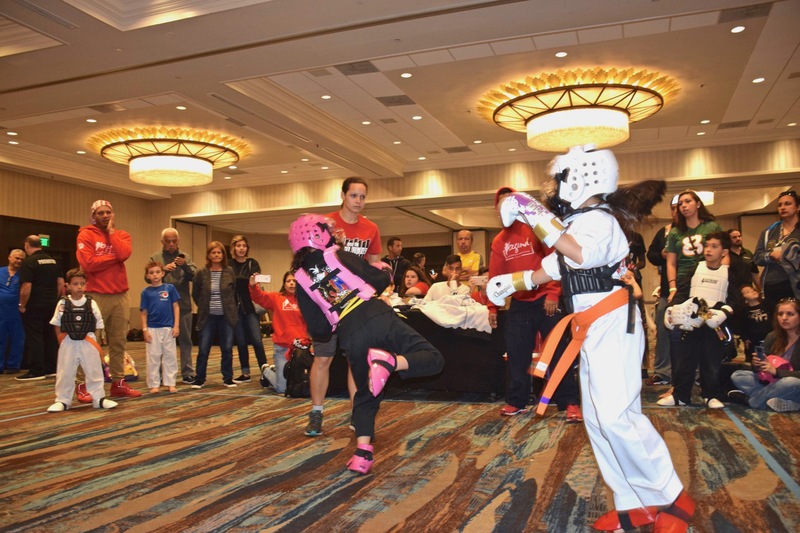 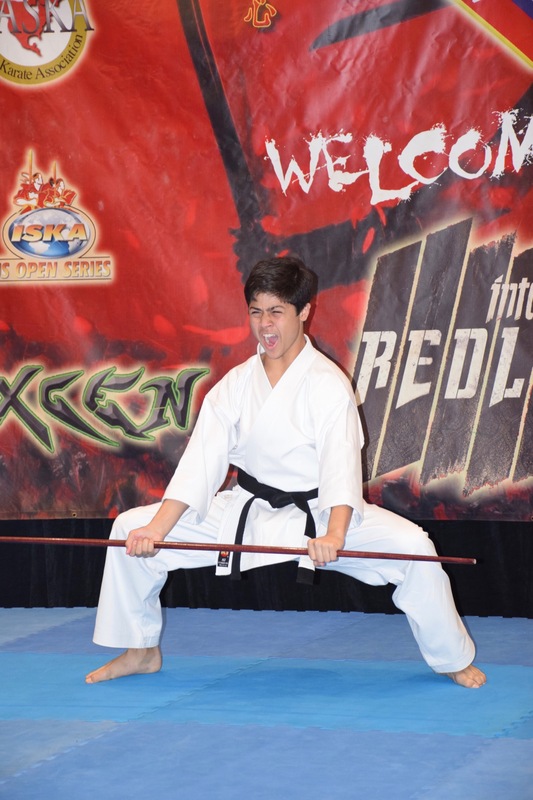 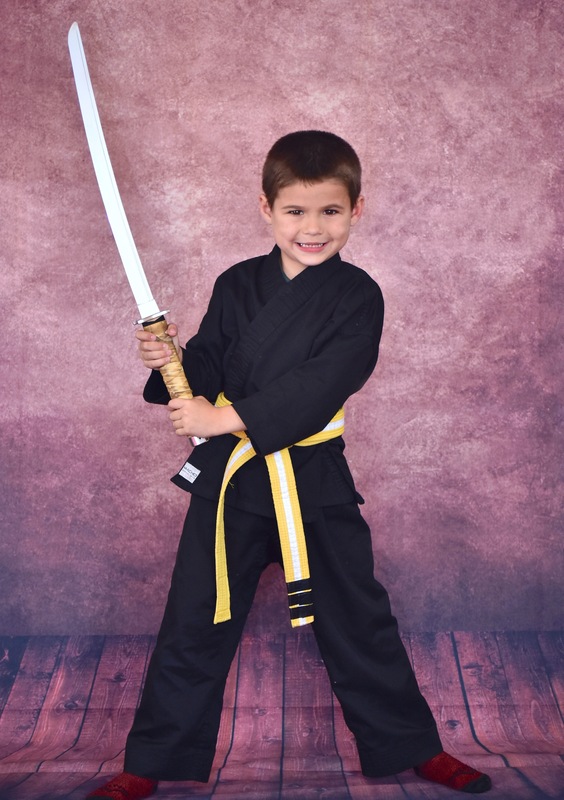 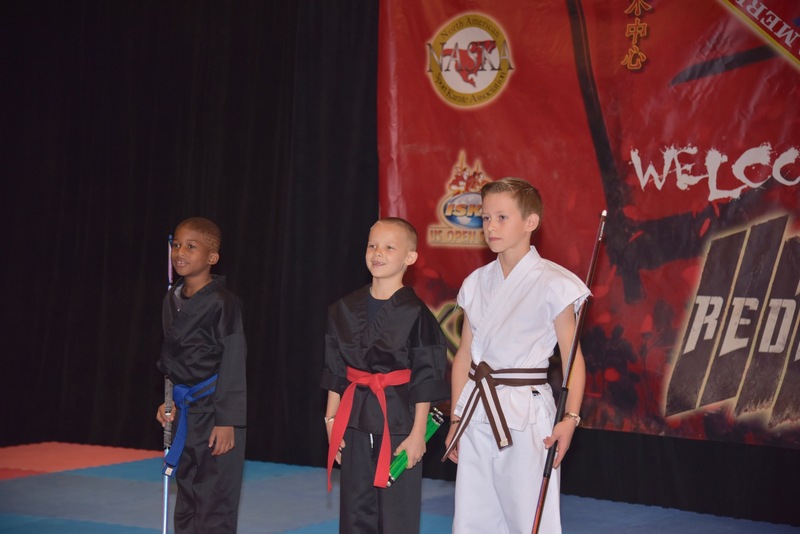 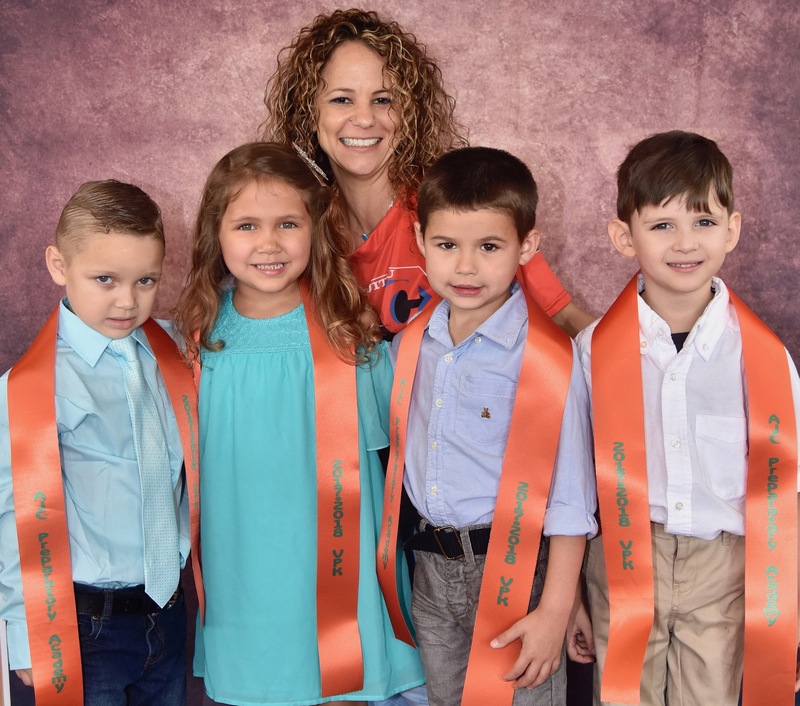 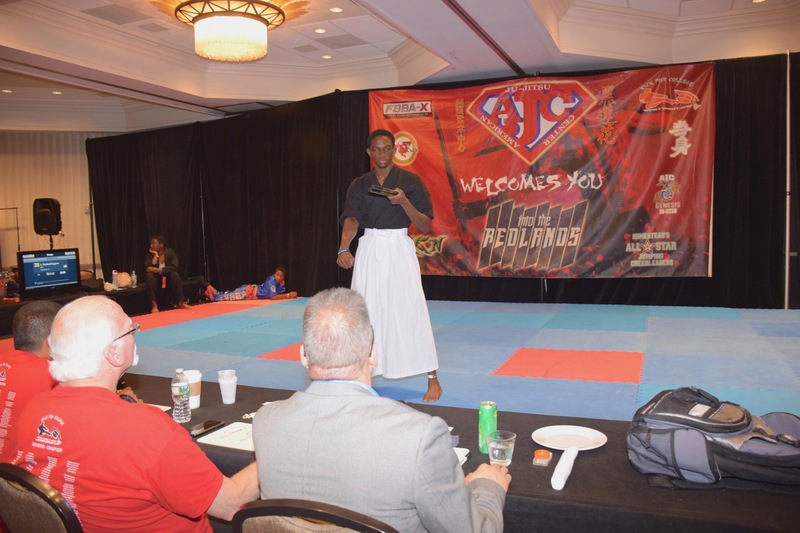 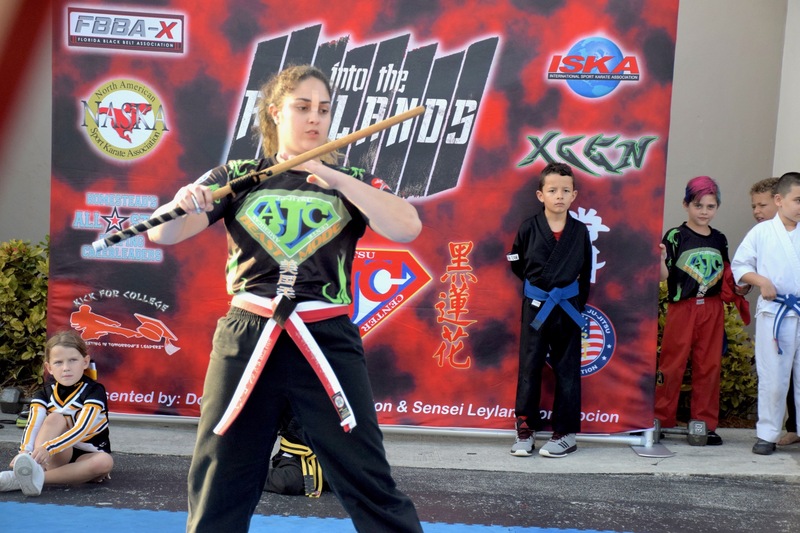 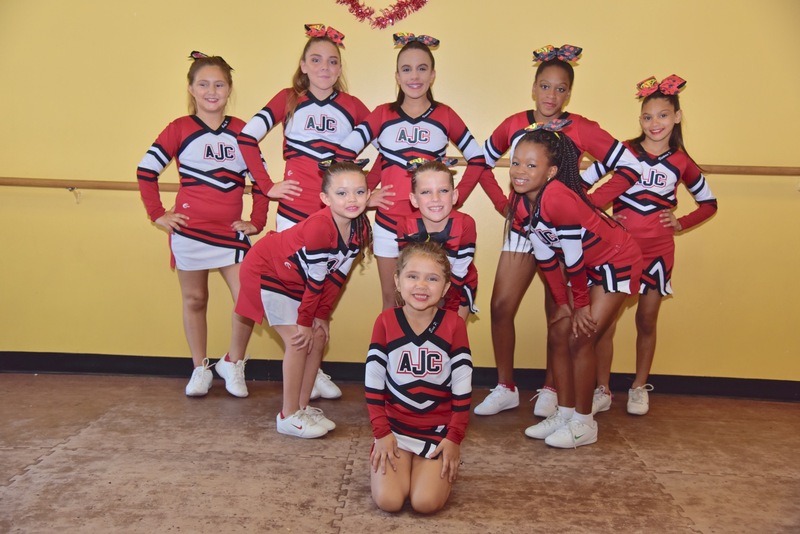 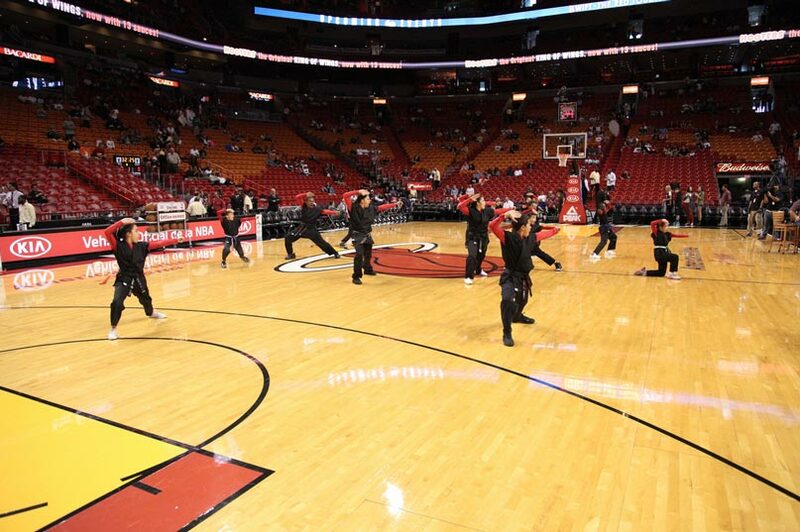 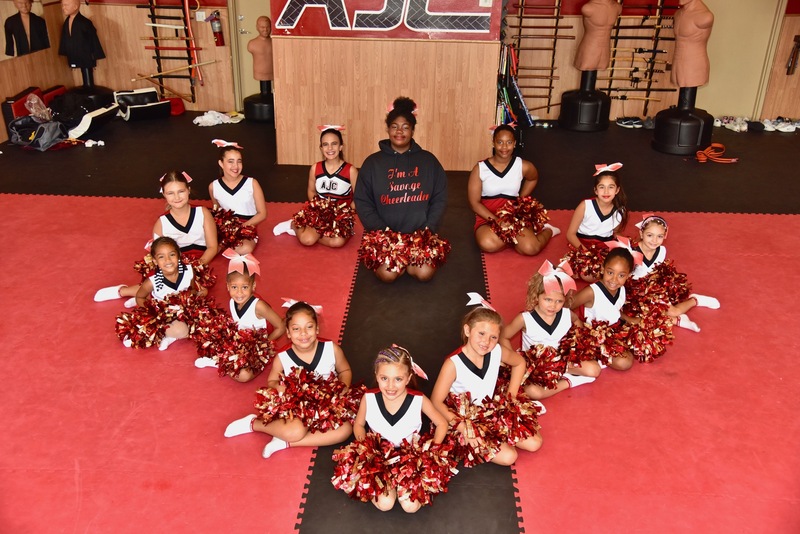 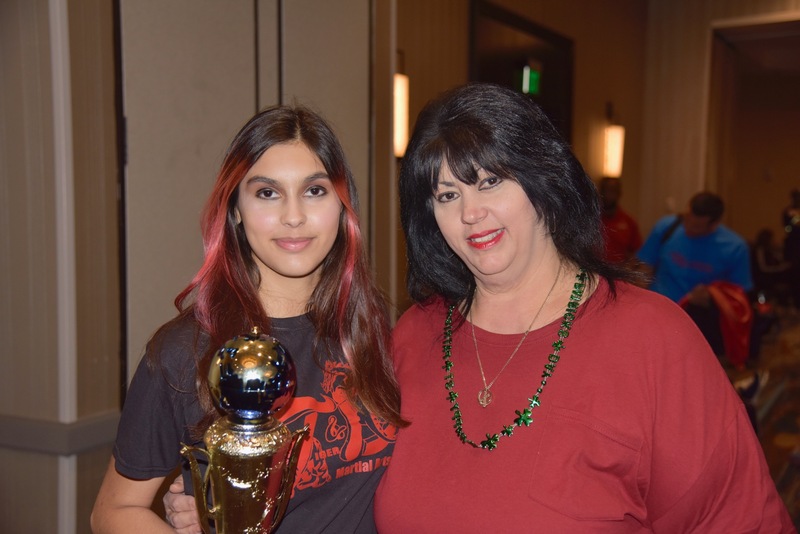 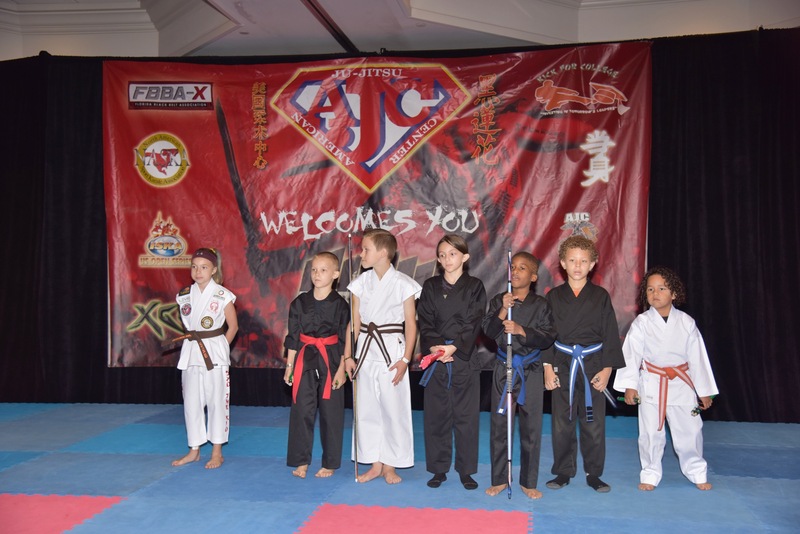 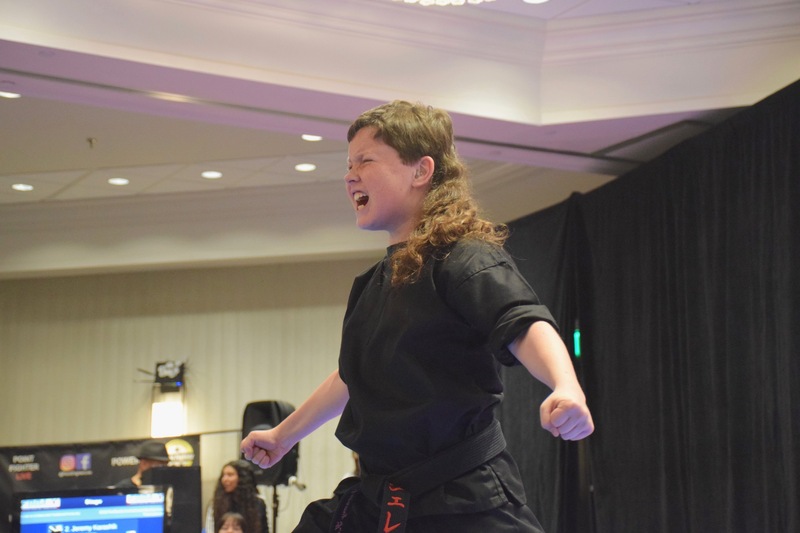 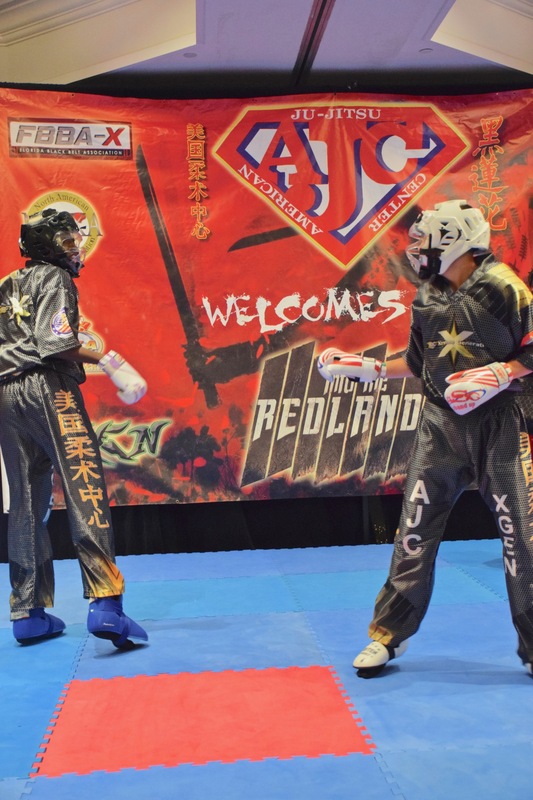 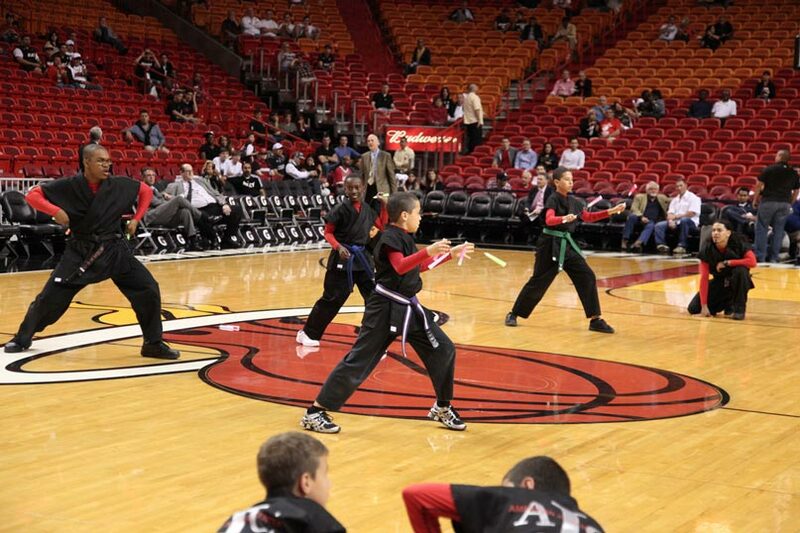 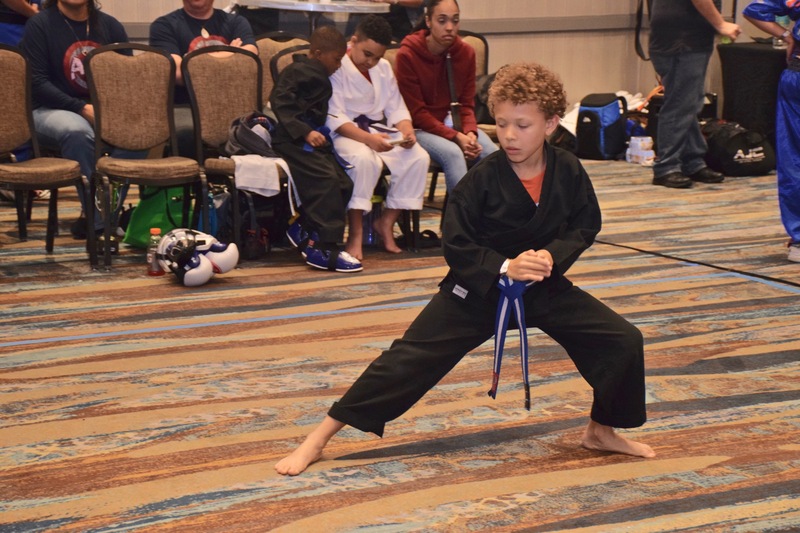 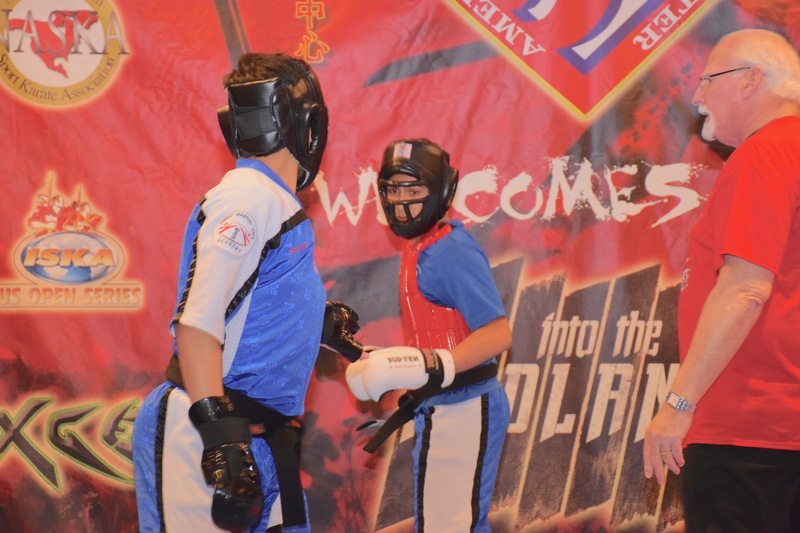 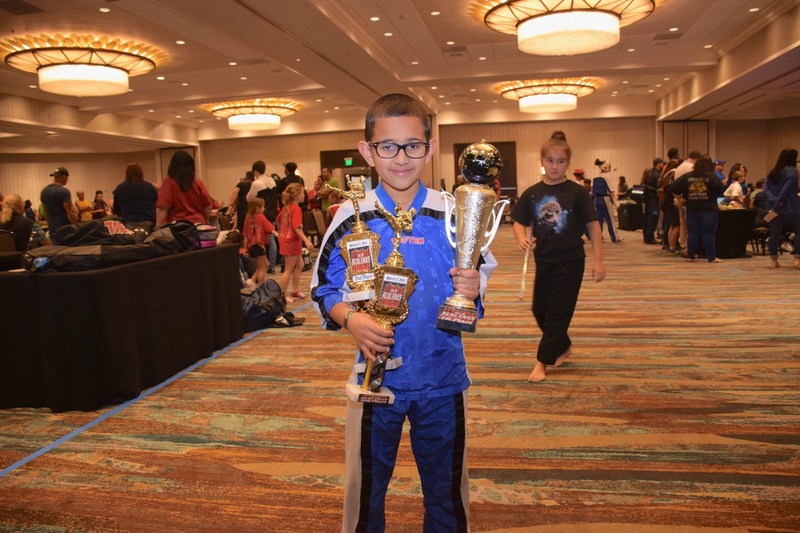 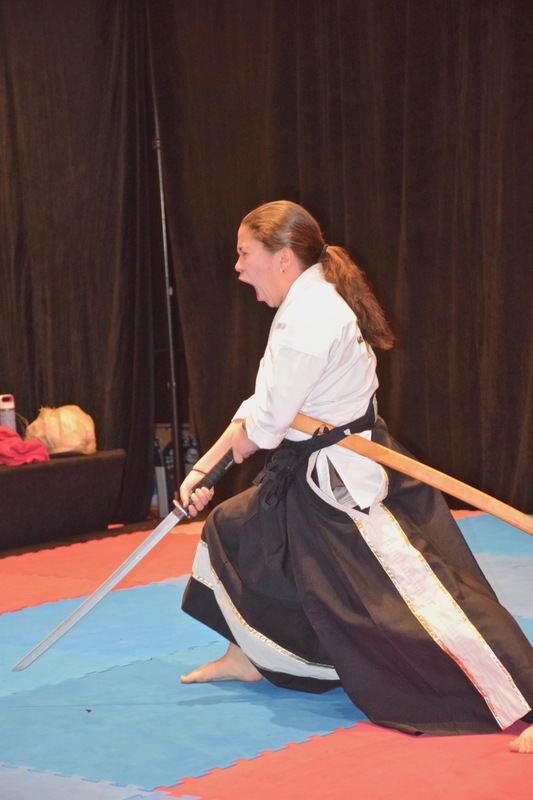 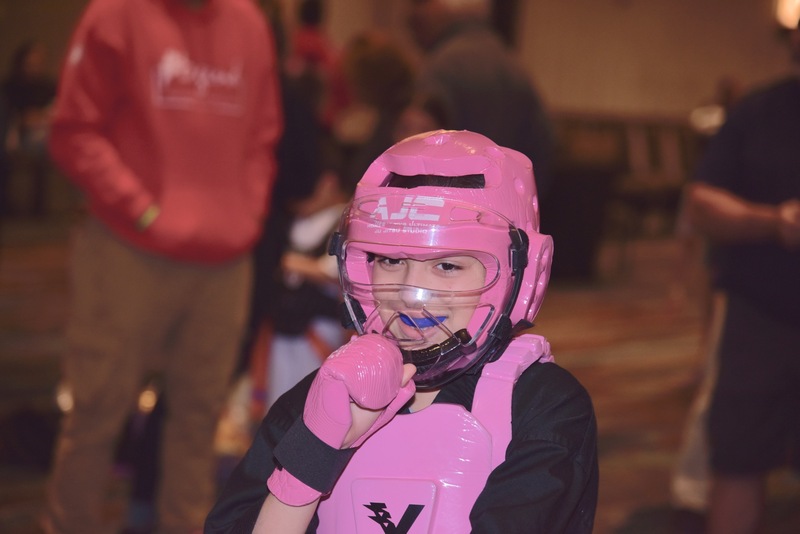 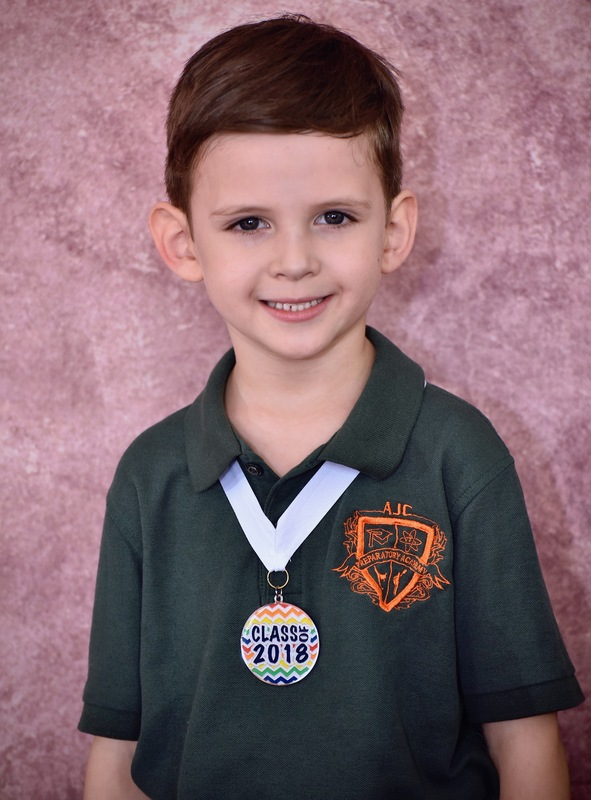 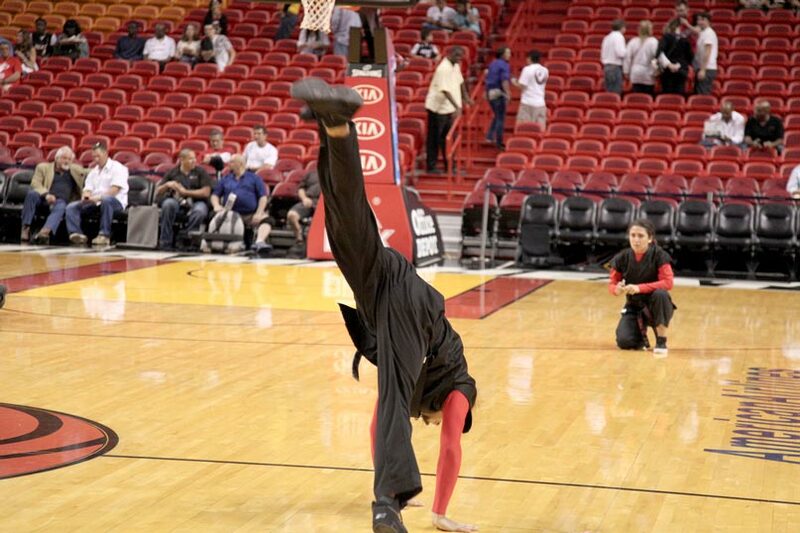 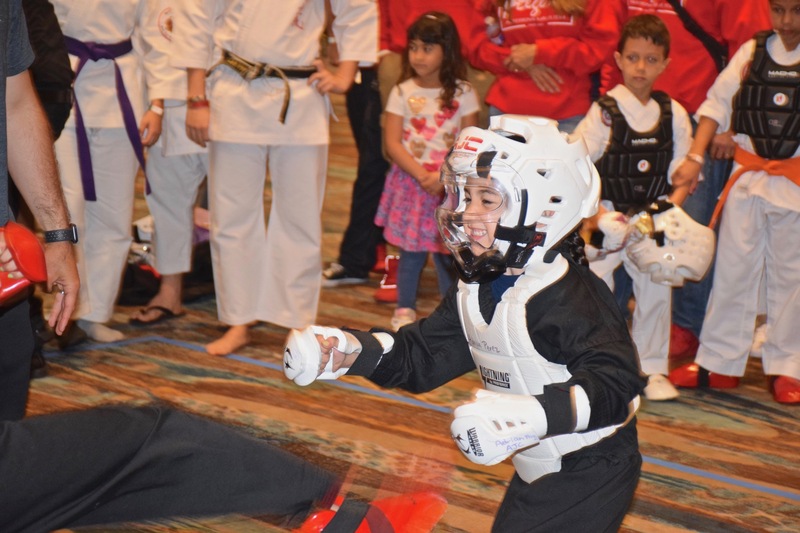 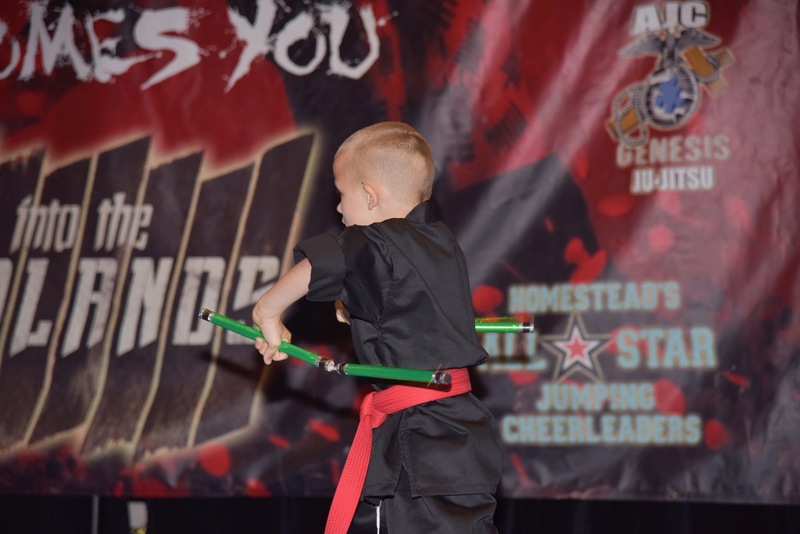 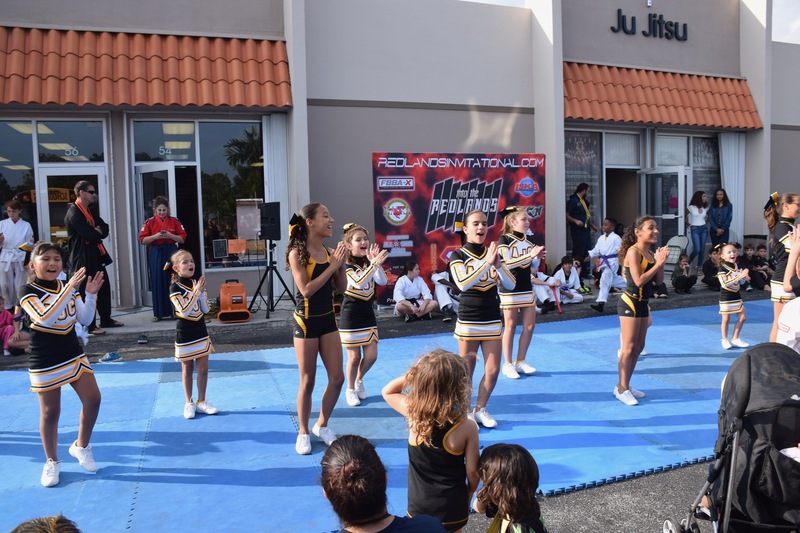 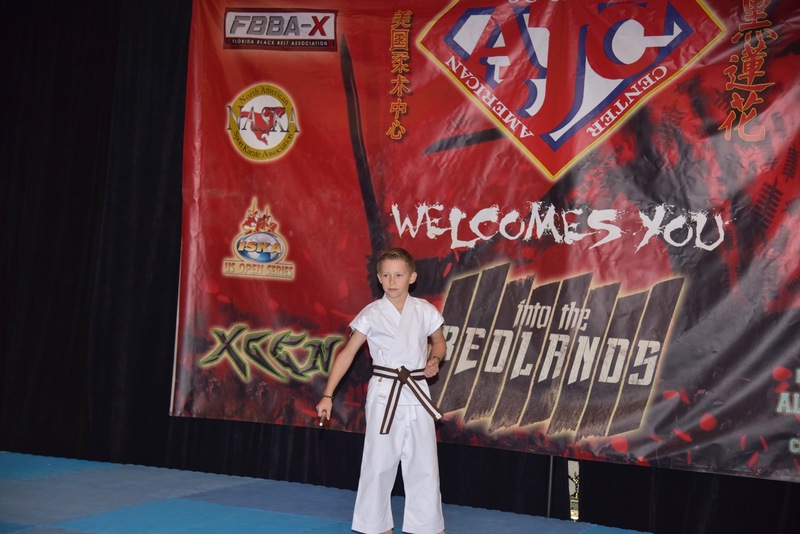 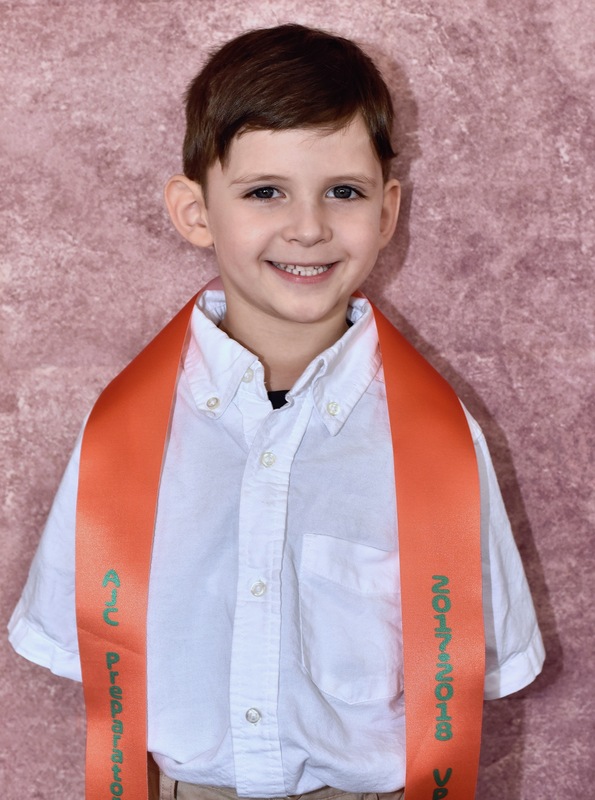 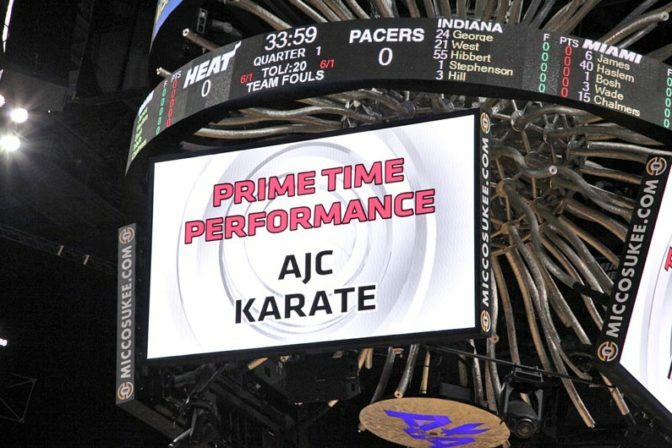 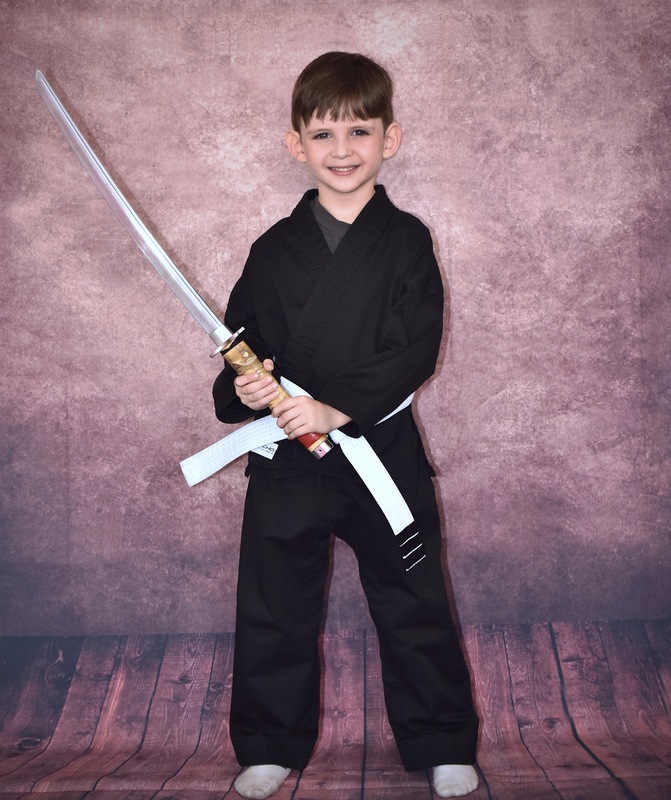 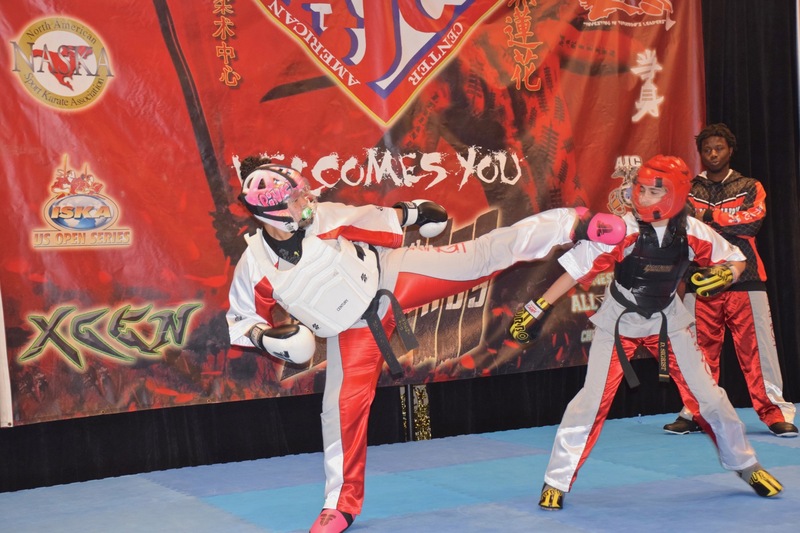 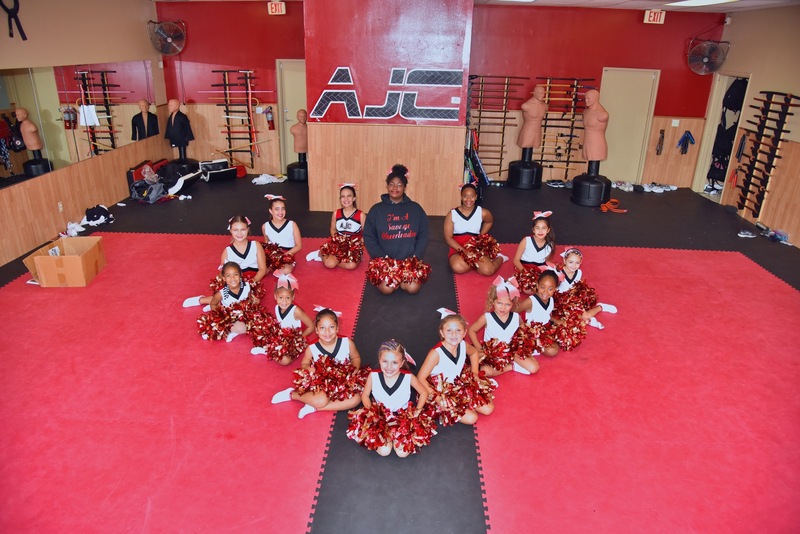 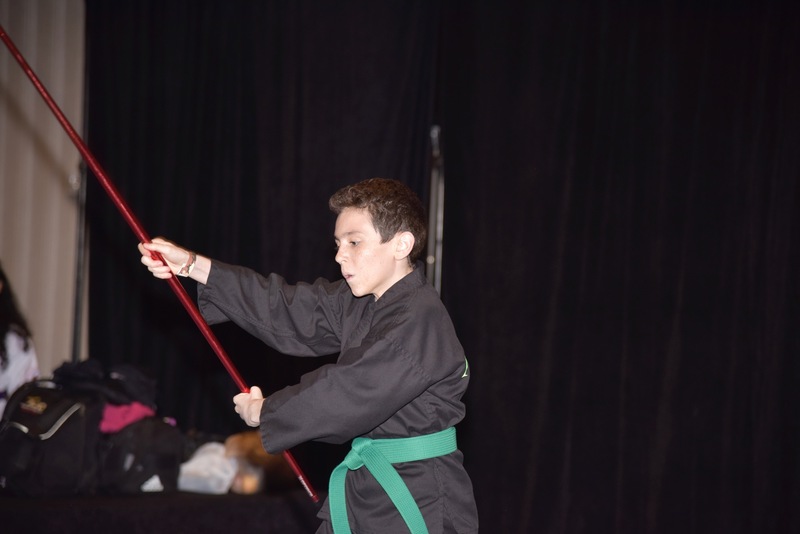 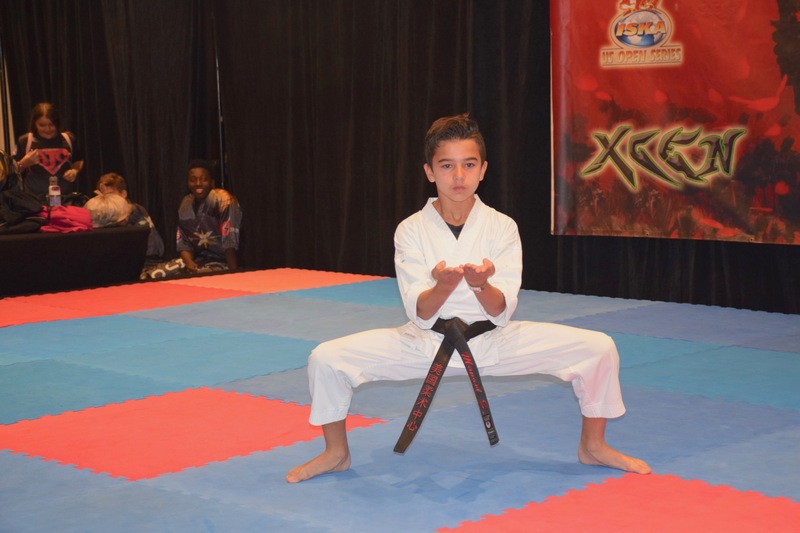 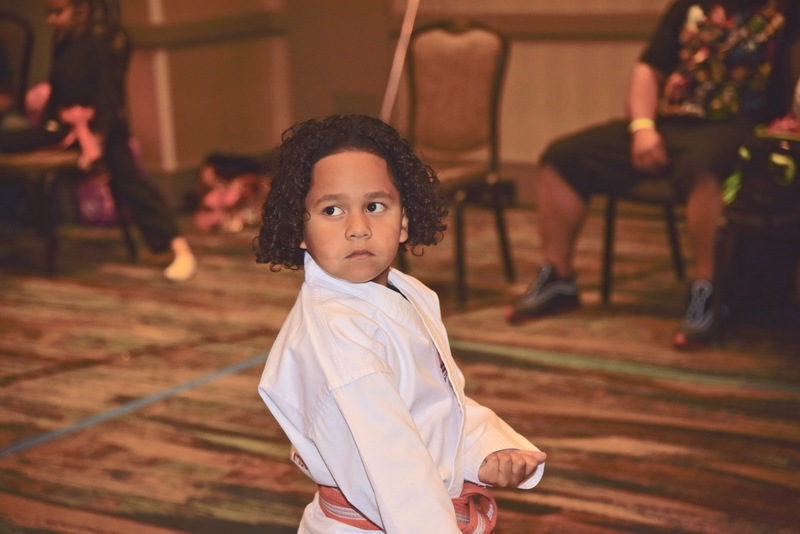 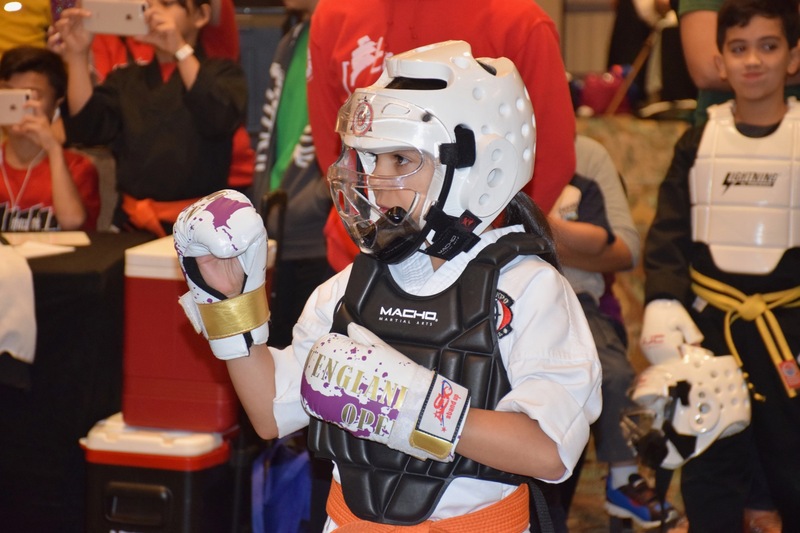 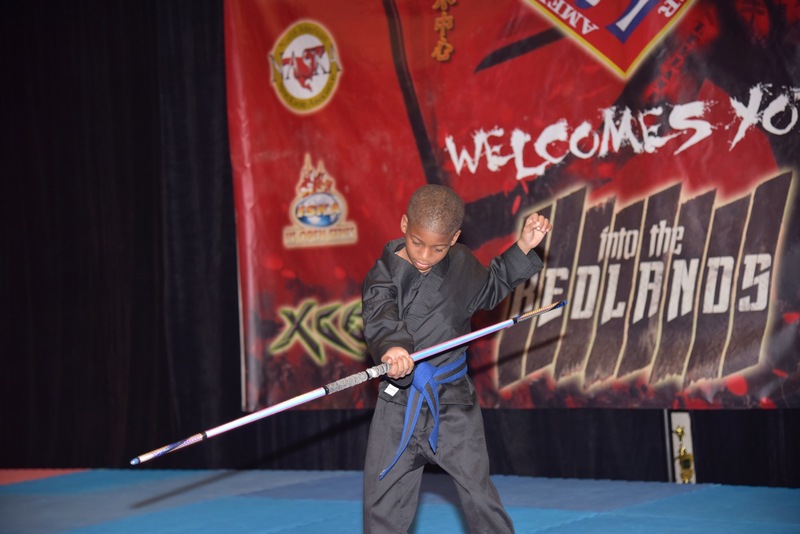 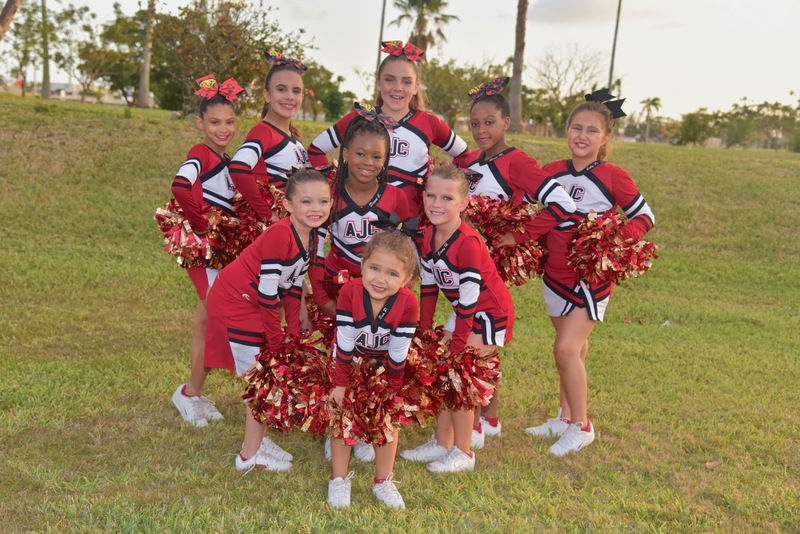 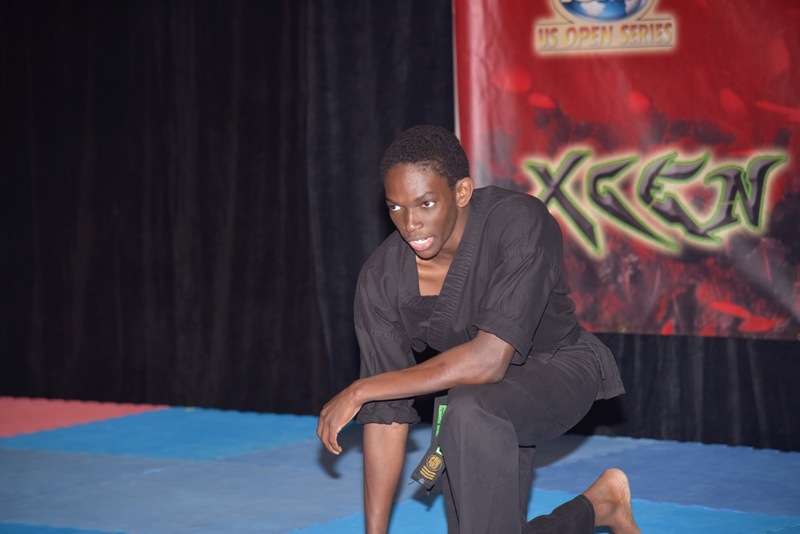 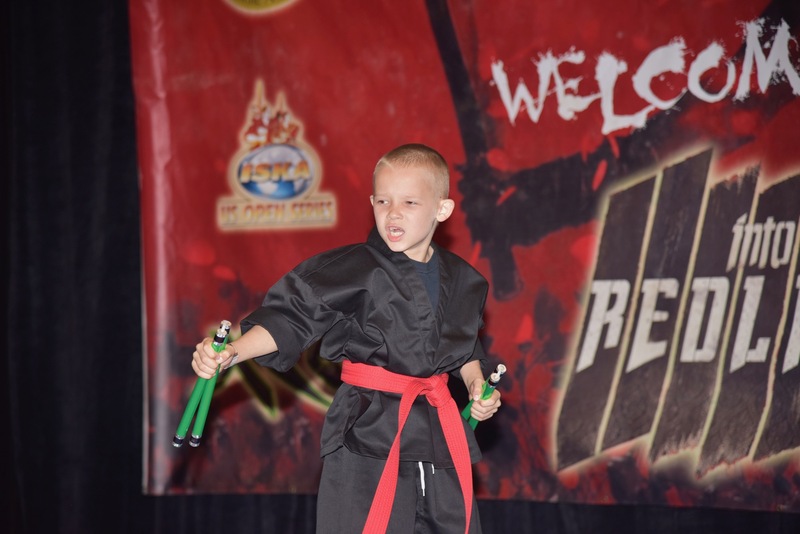 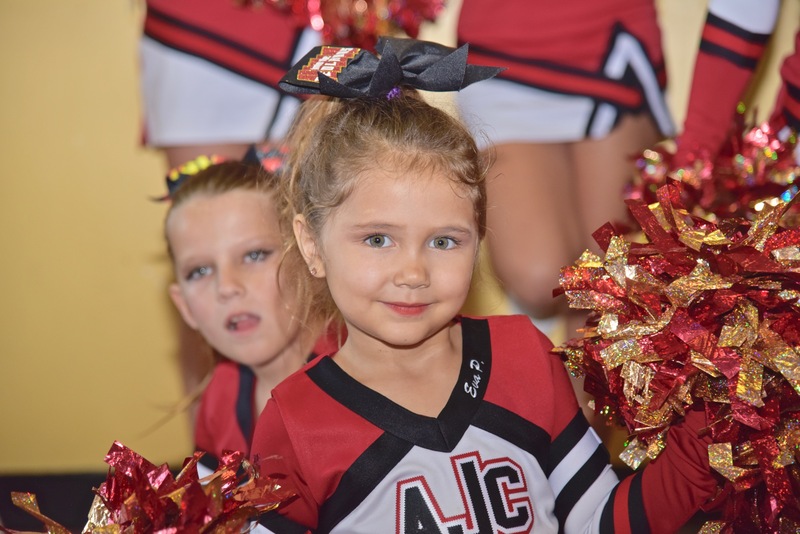 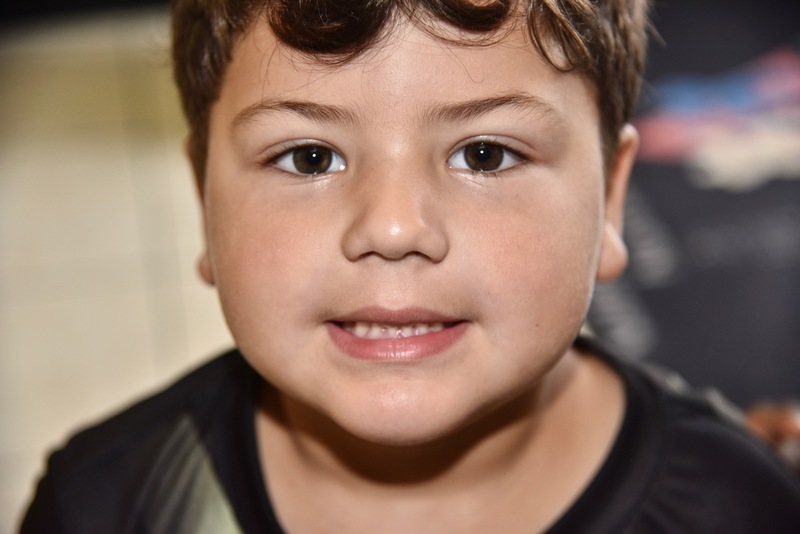 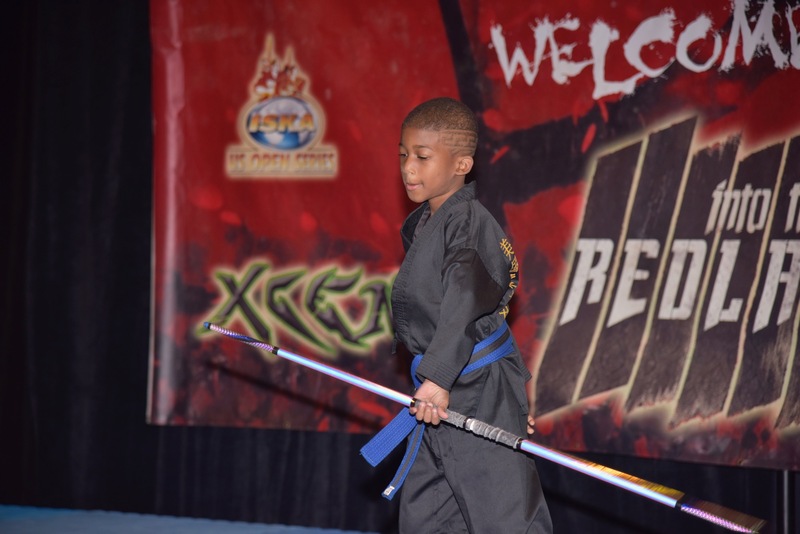 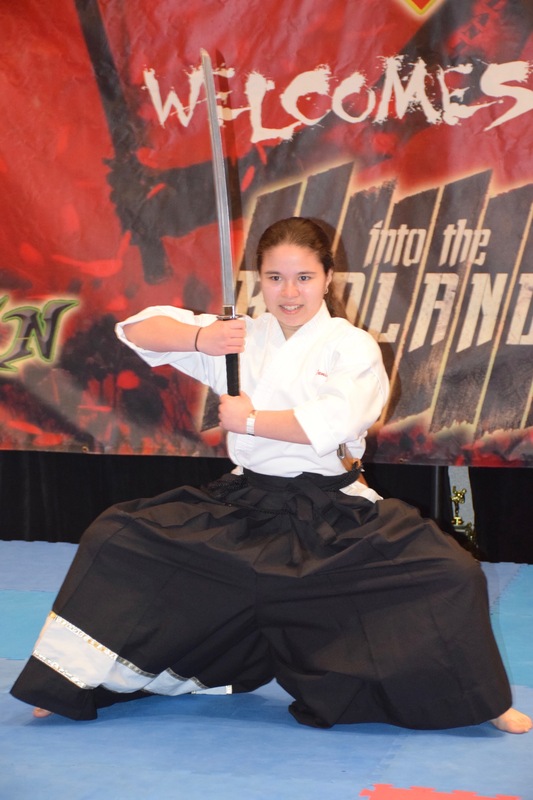 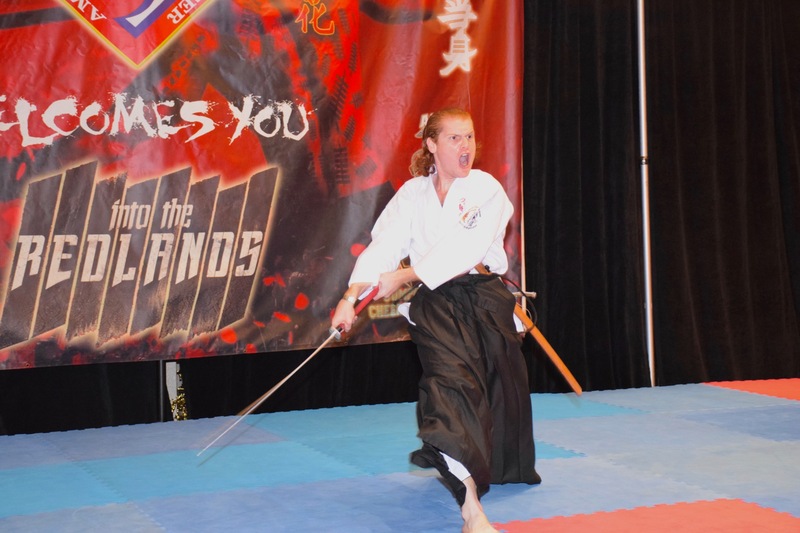 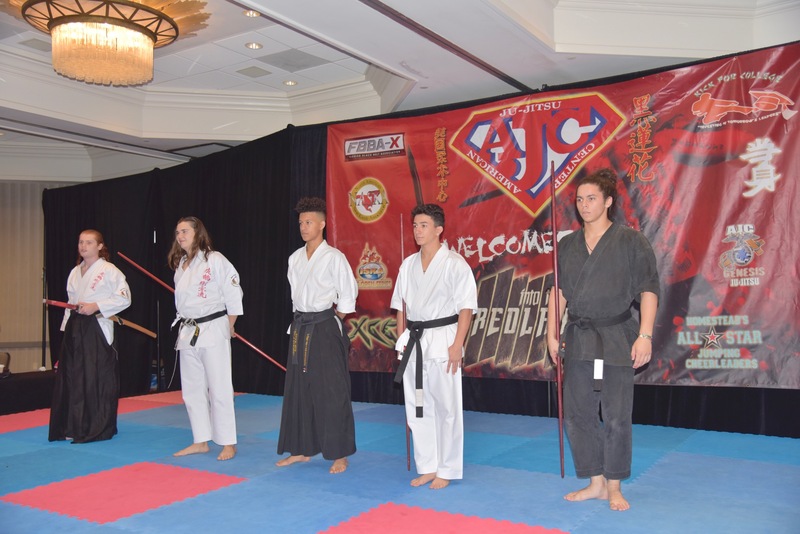 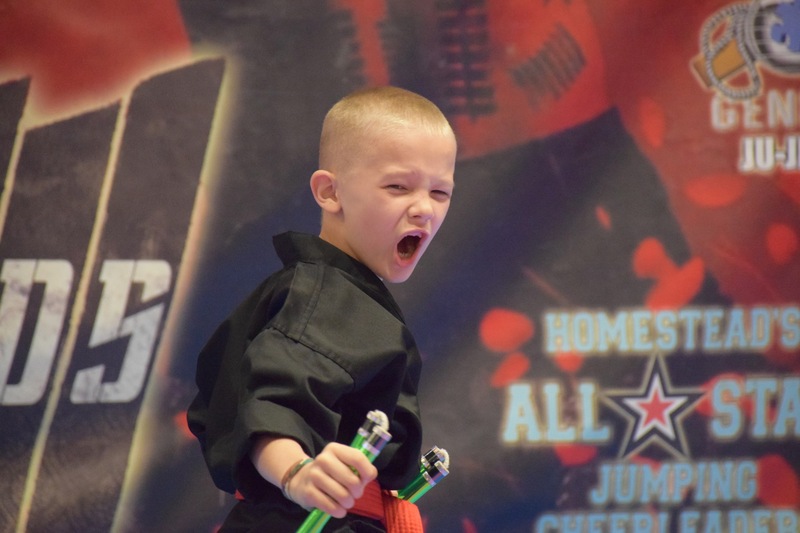 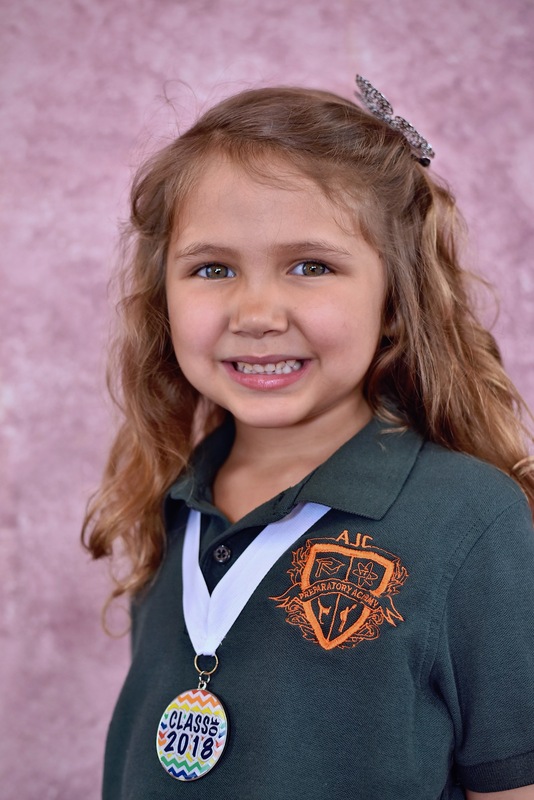 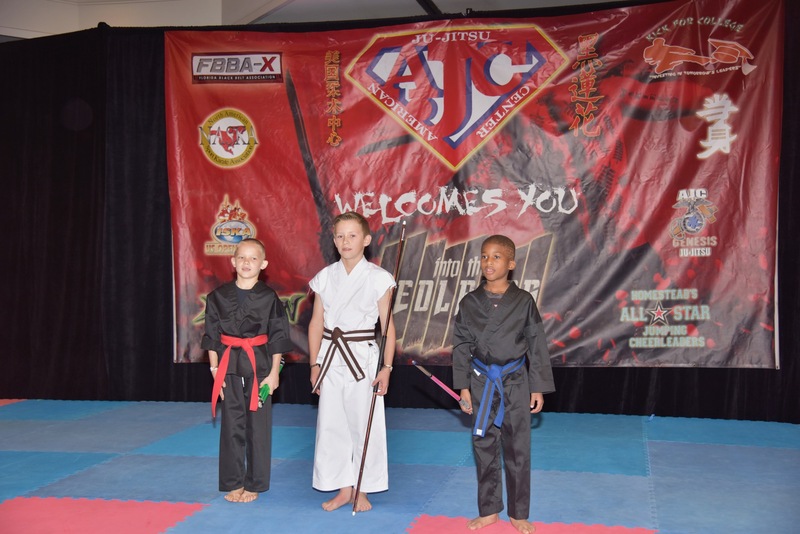 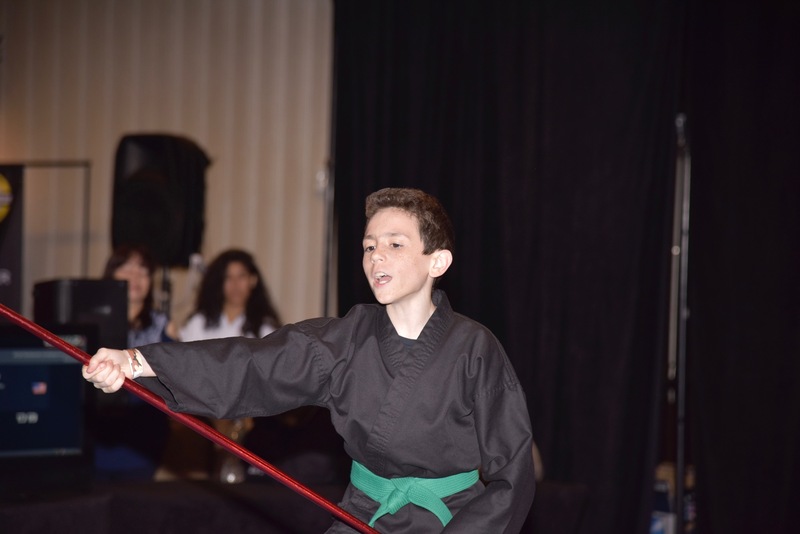 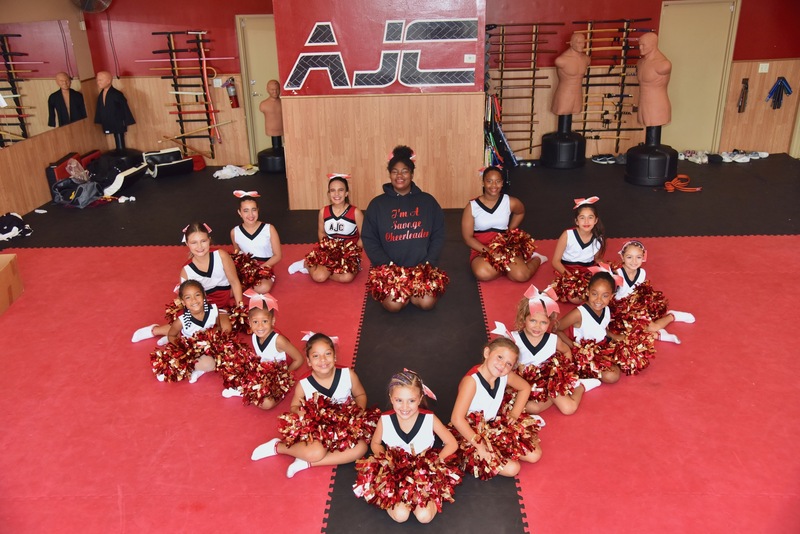 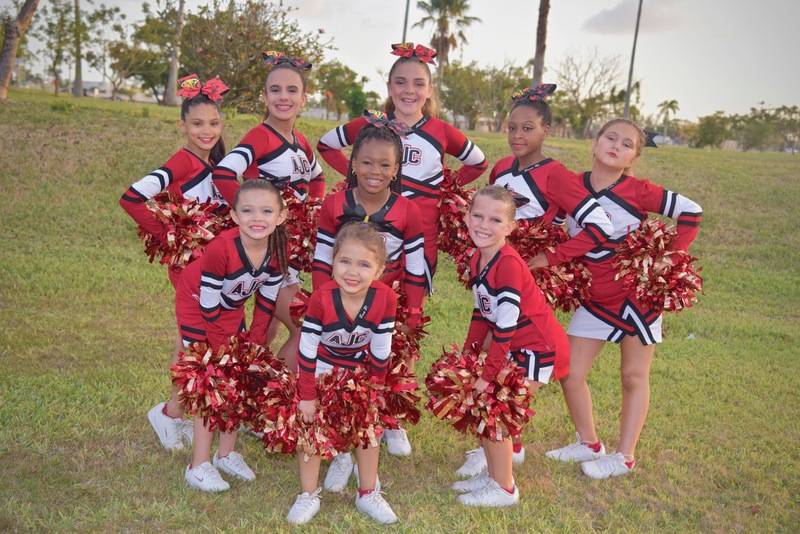 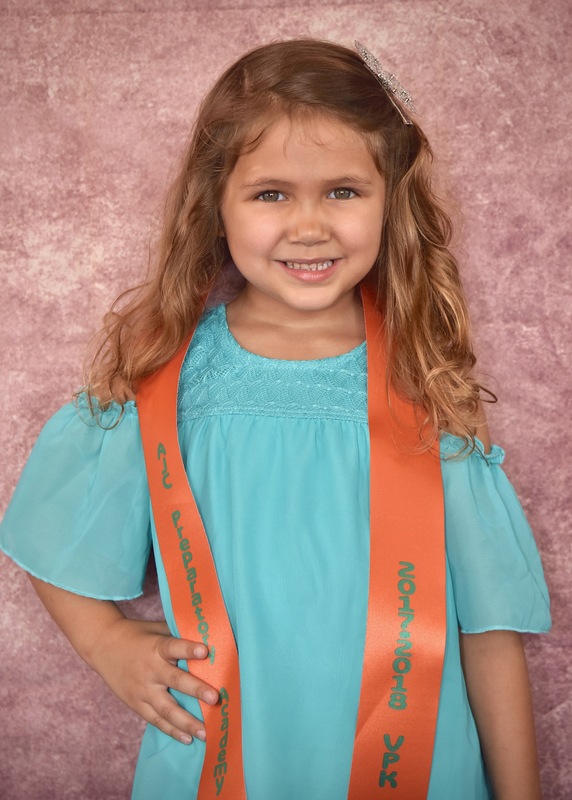 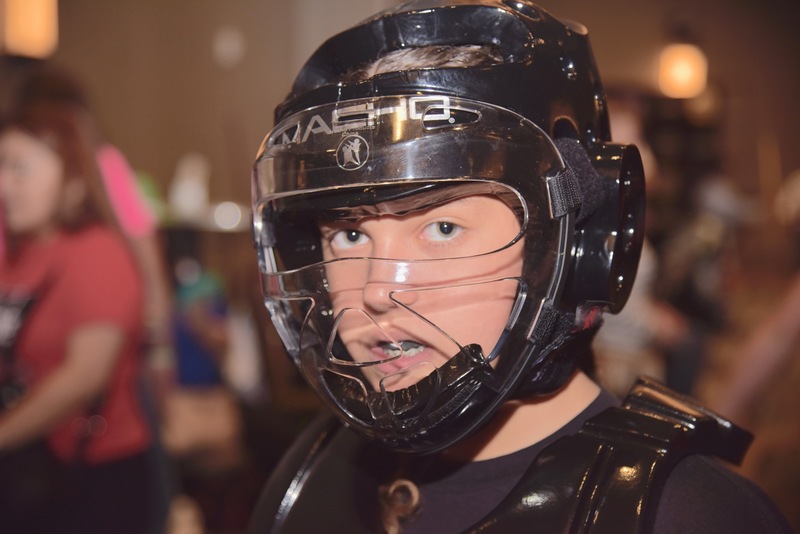 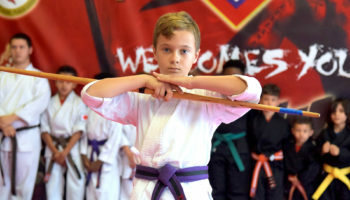 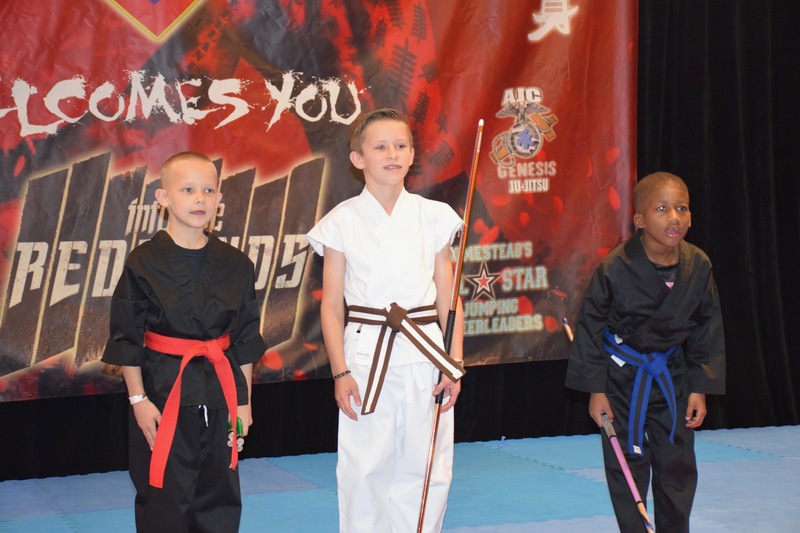 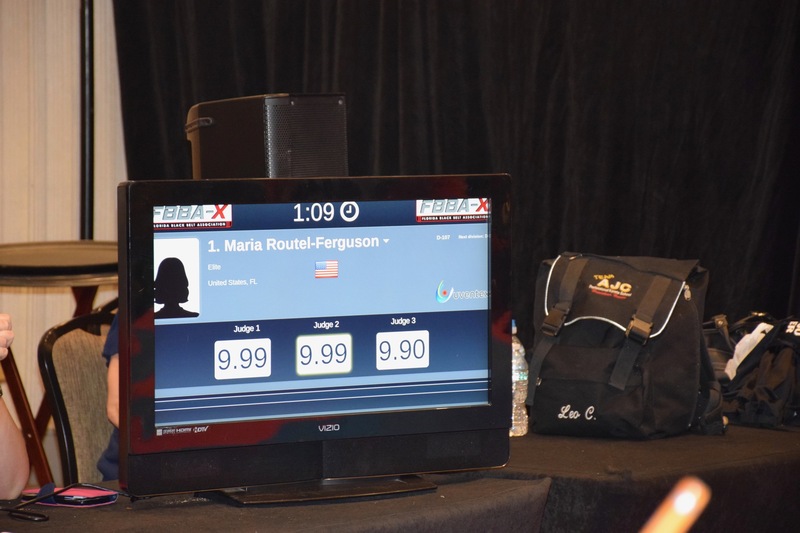 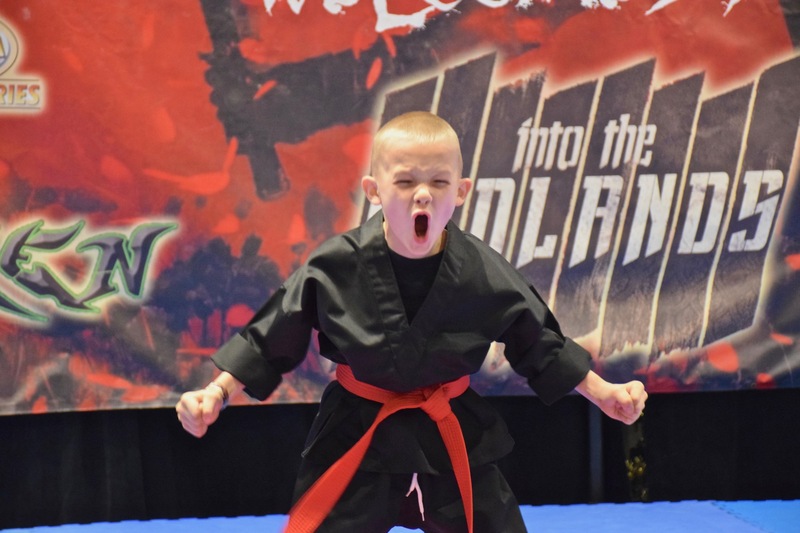 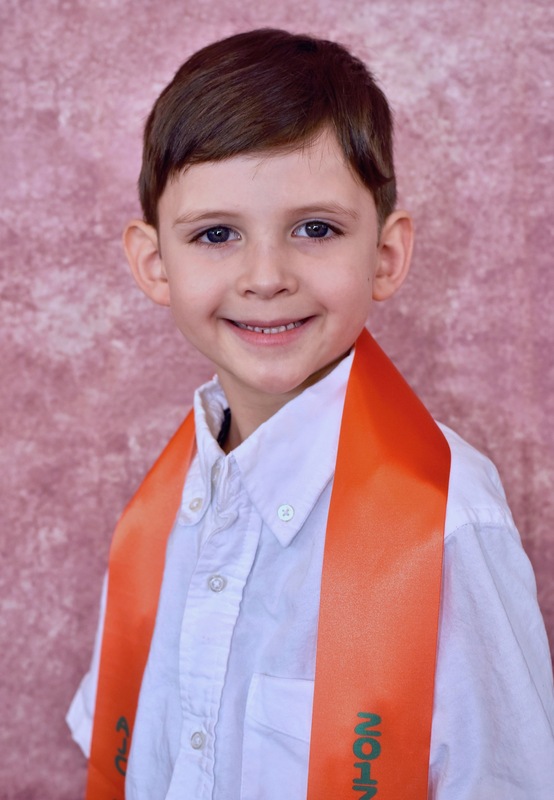 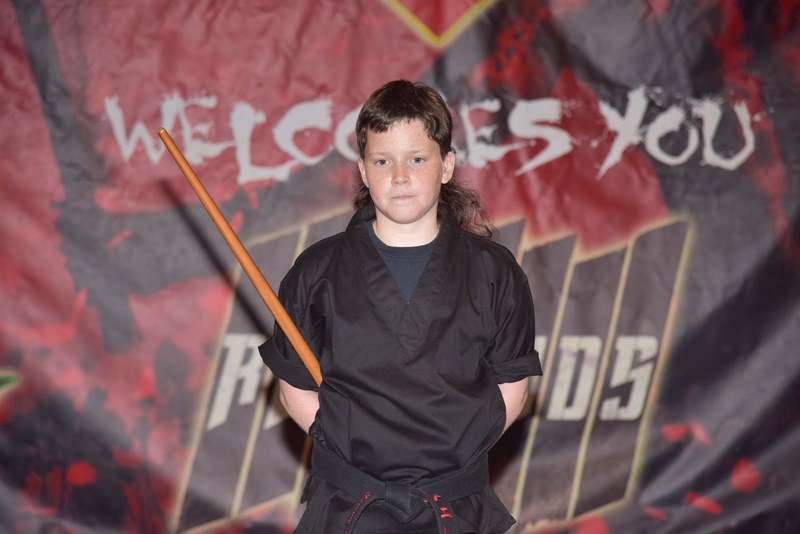 We strongly recommend AJC for anyone who is thinking of putting their child in a martial arts program." 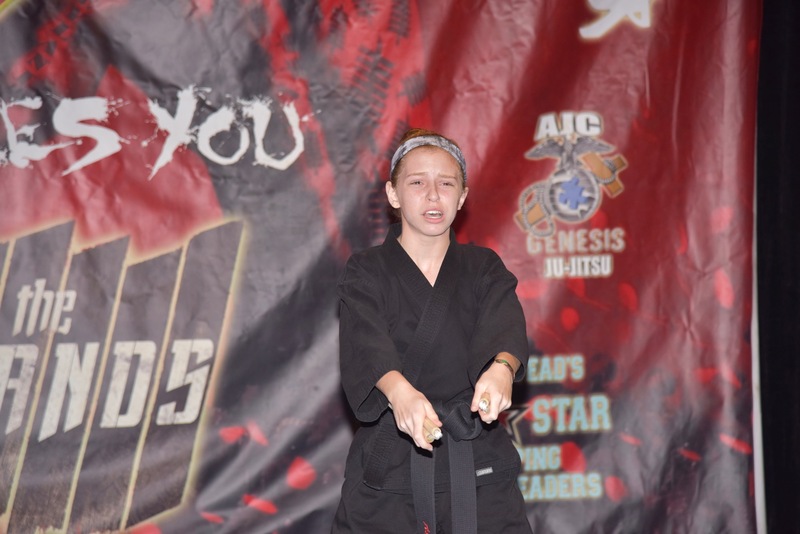 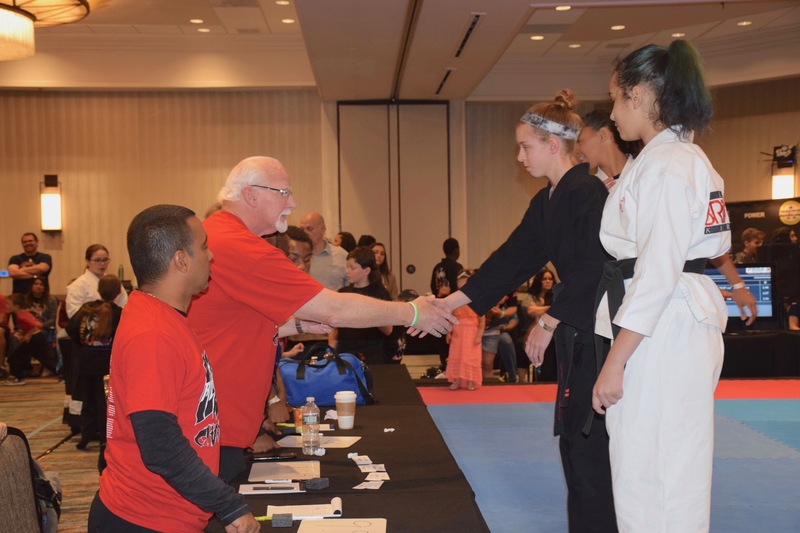 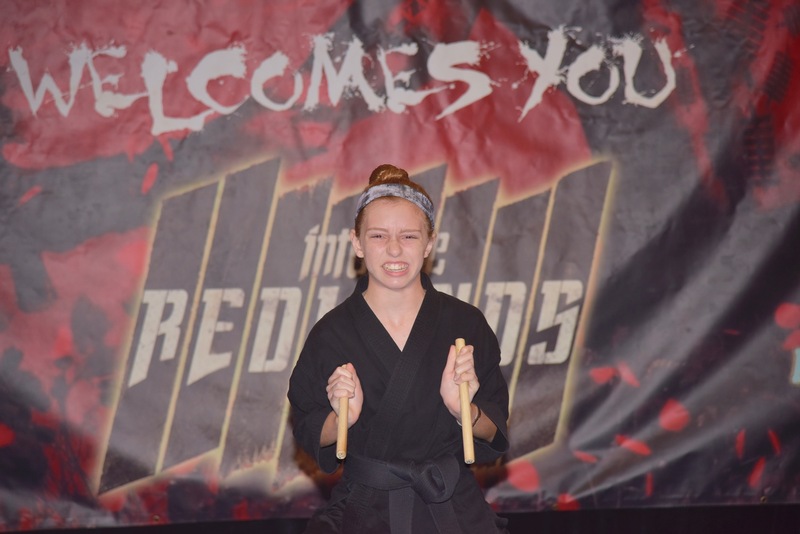 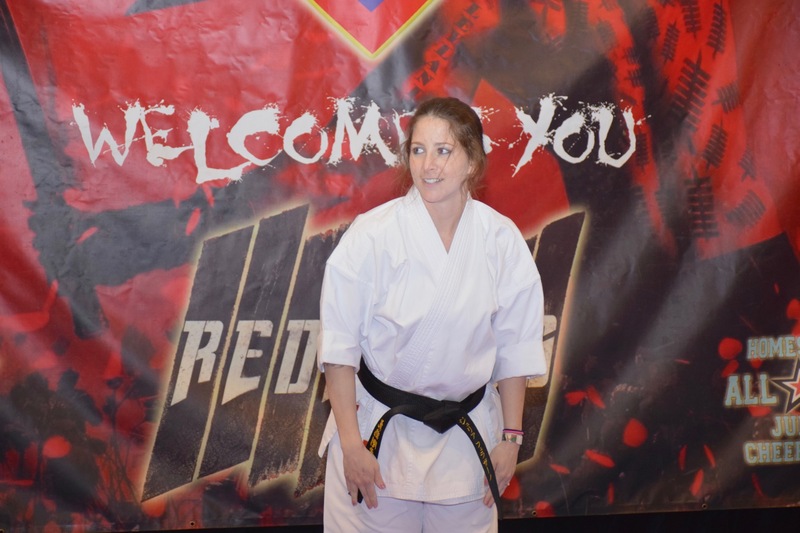 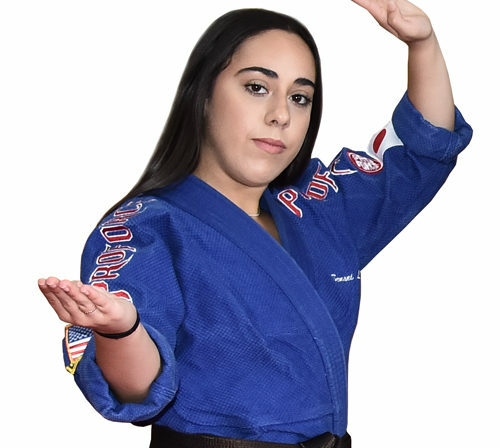 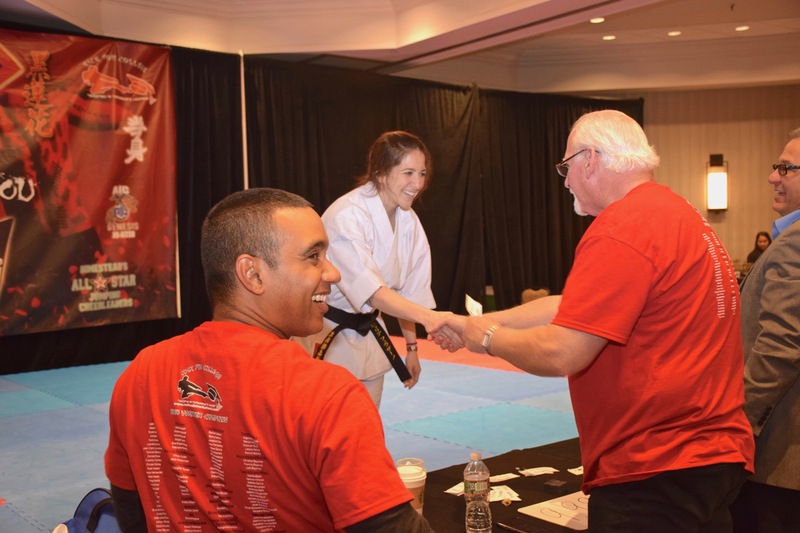 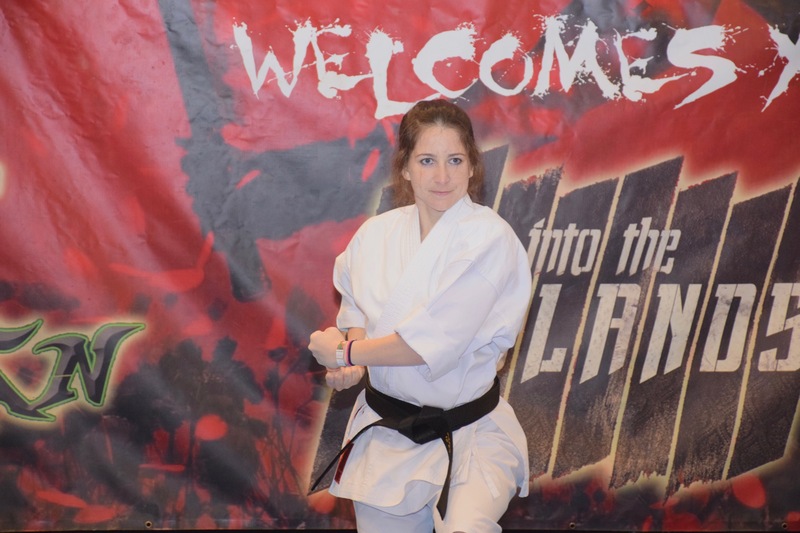 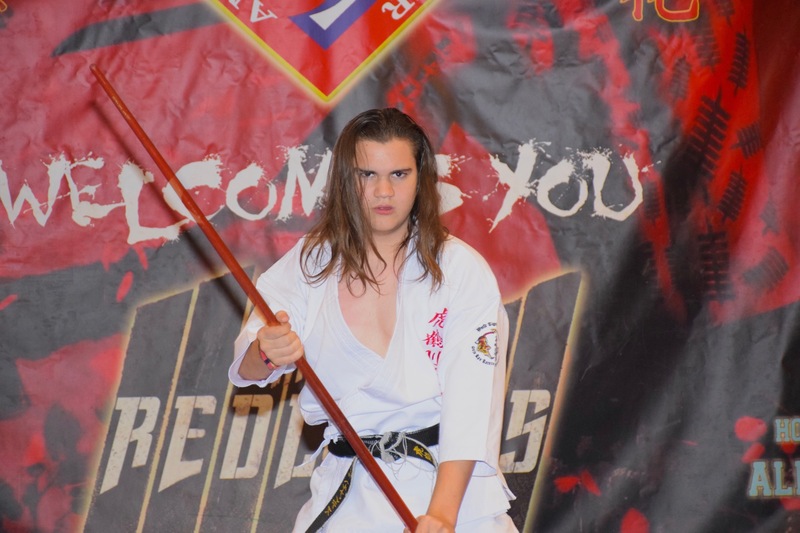 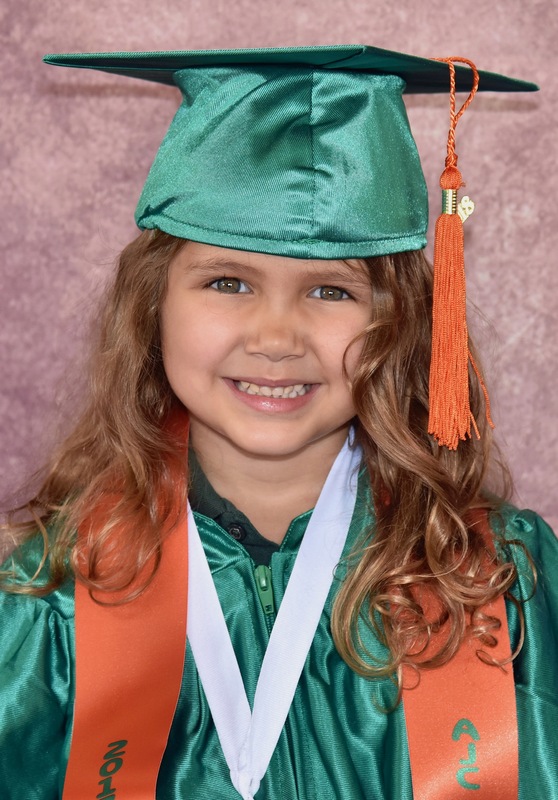 Our daughter Jamie Mullen has attended American Ju-Jitsu Center for the past three months and has never lost interest since day one. 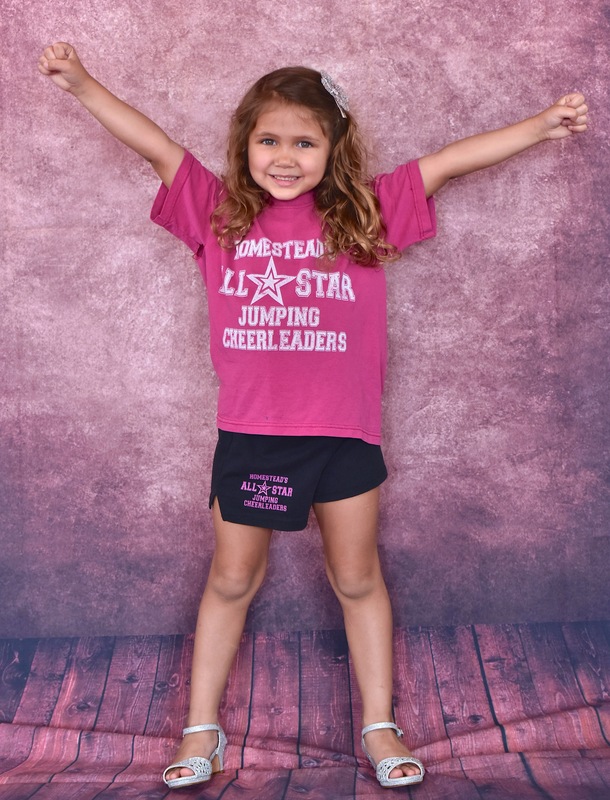 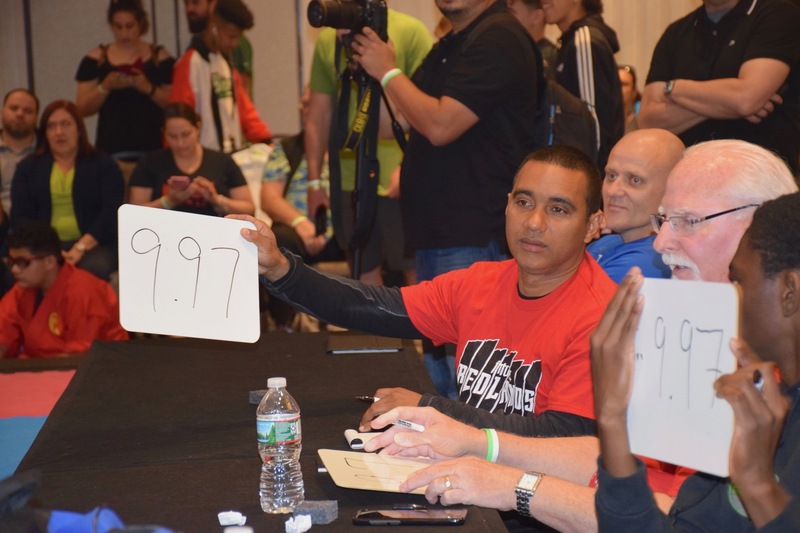 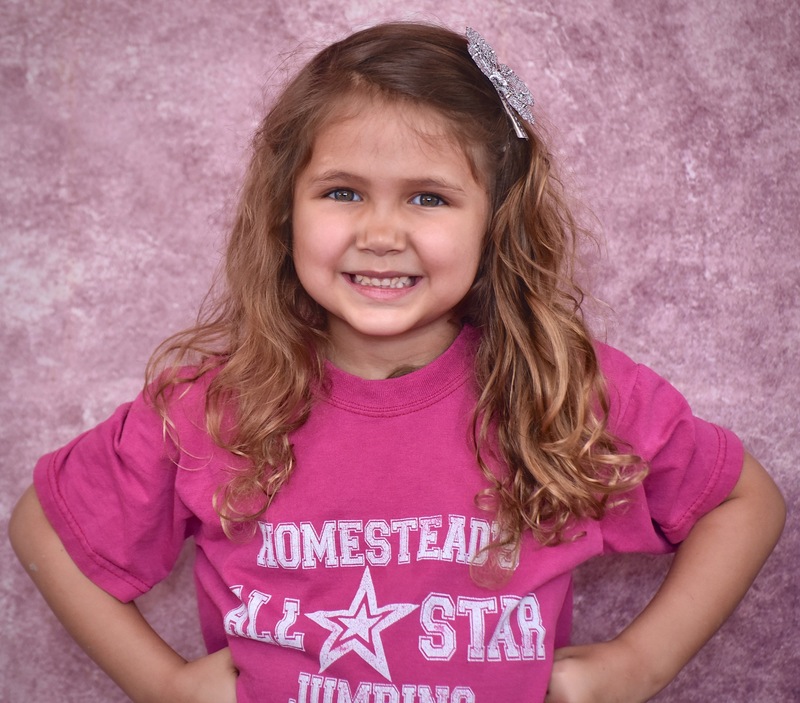 She has tried other sports and has very good hand/eye coordination but we have never seen her show this much interest in any one sport. 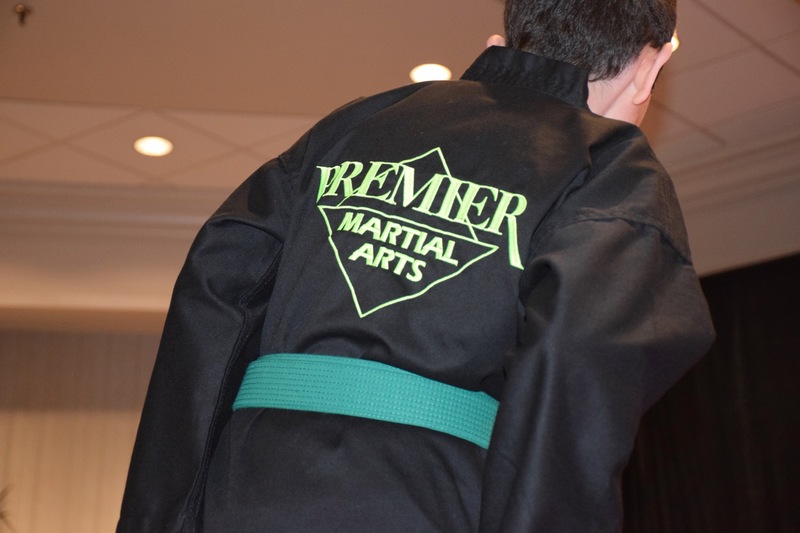 The instructors really take the time to work with the students through every level of their progress. 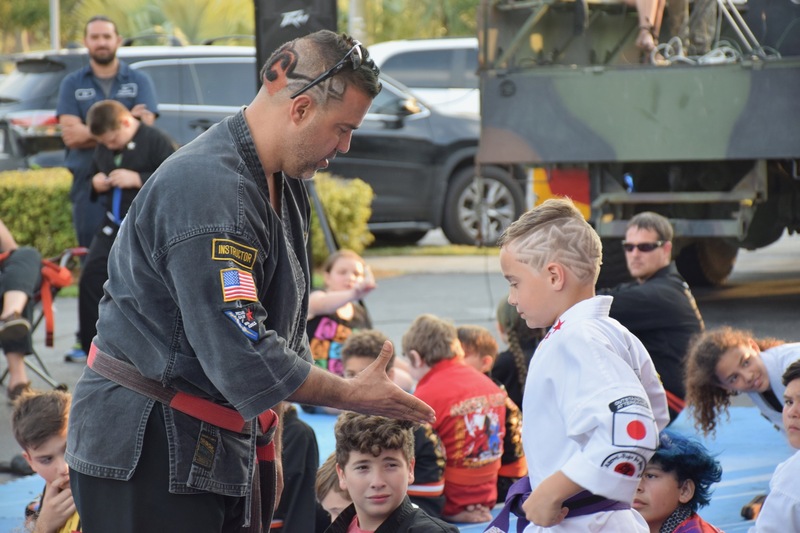 My wife and I really appreciate how much emphasis is put on teaching respect to the students in the dojo, at school and at home. 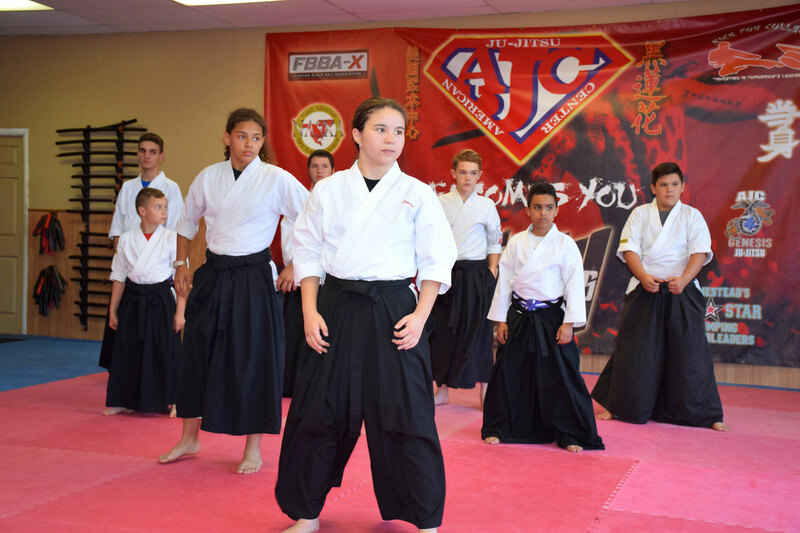 My daughter is always excited for her classes and cannot wait until her next time at the AJC dojo. 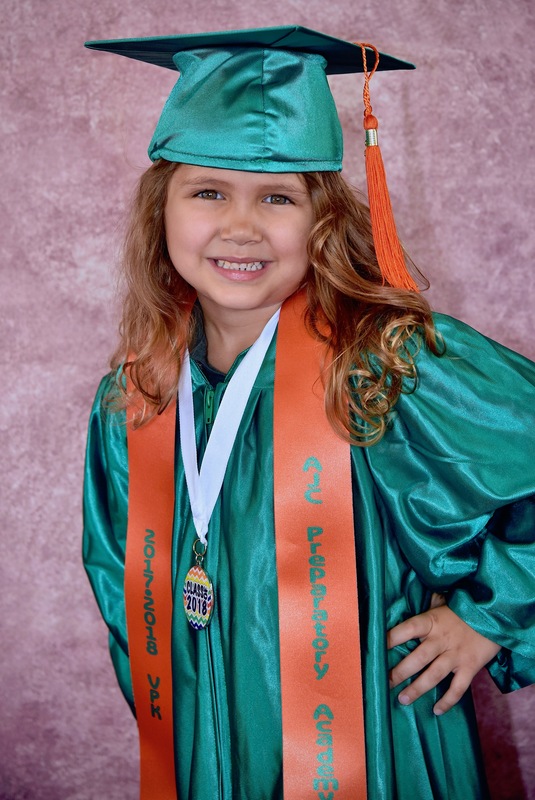 Thanks for the commitment to our daughter and other students like her!